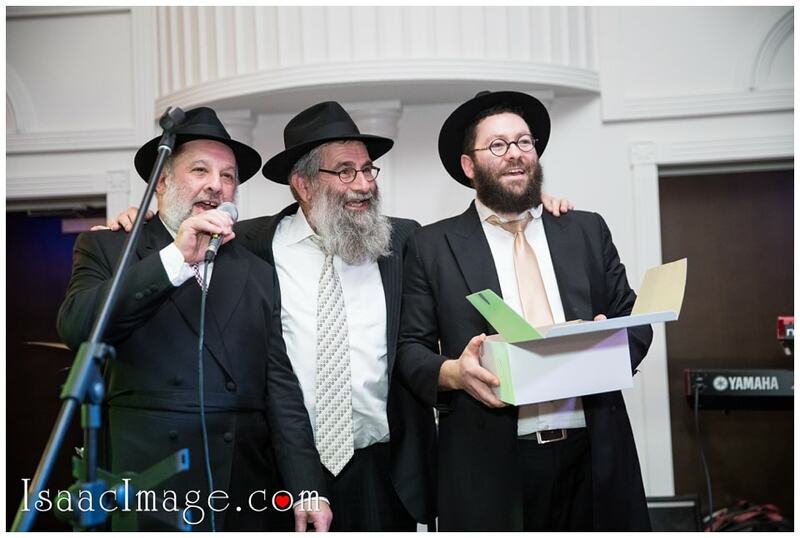 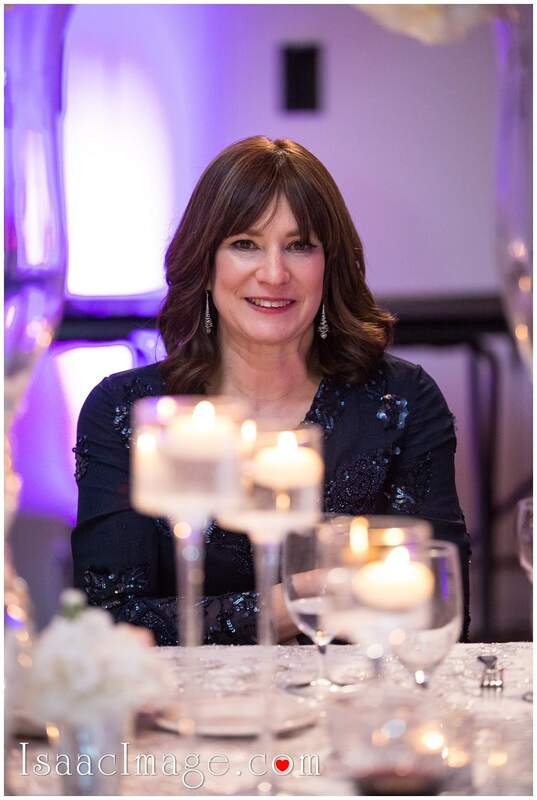 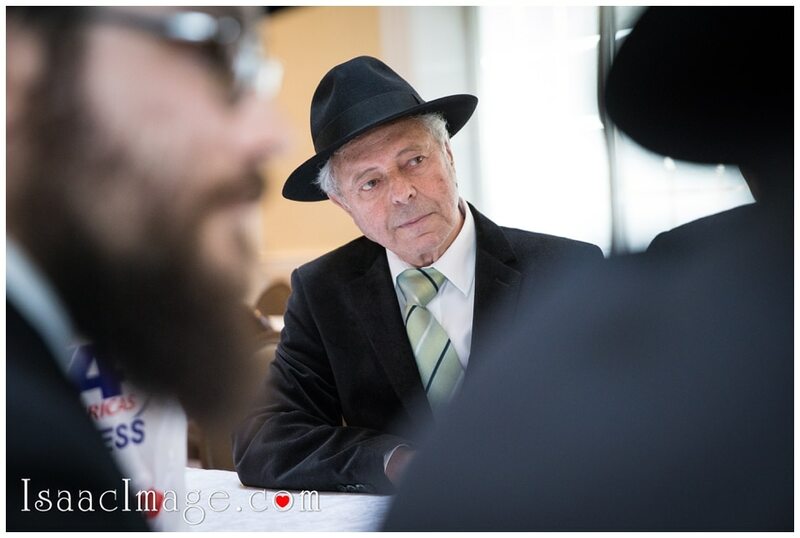 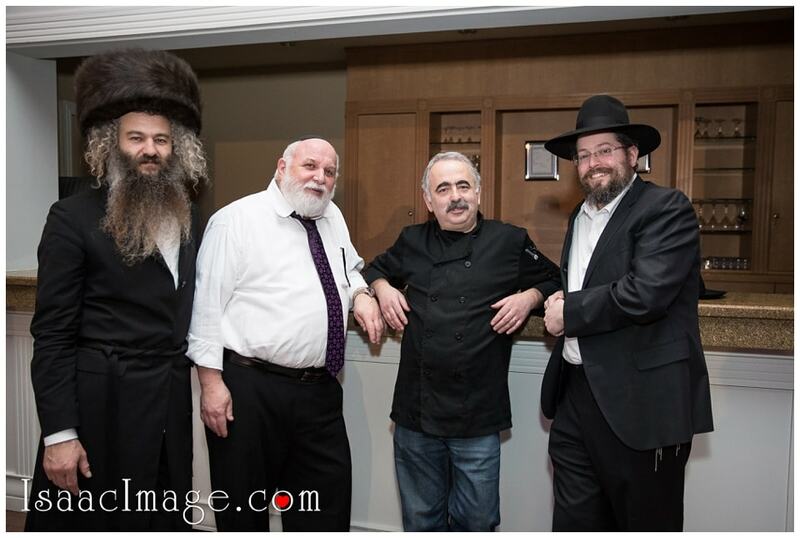 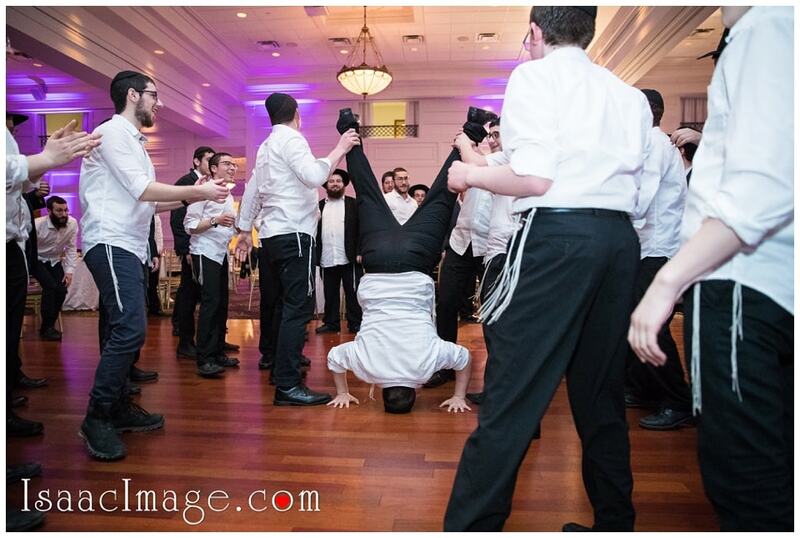 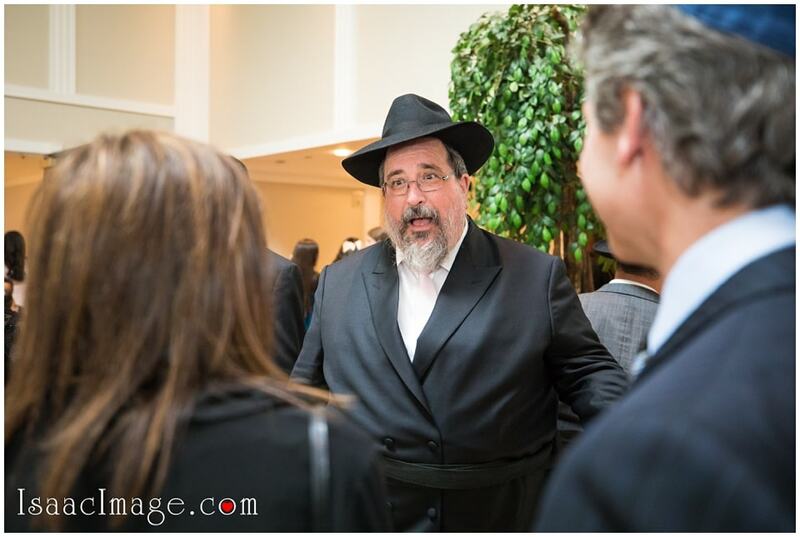 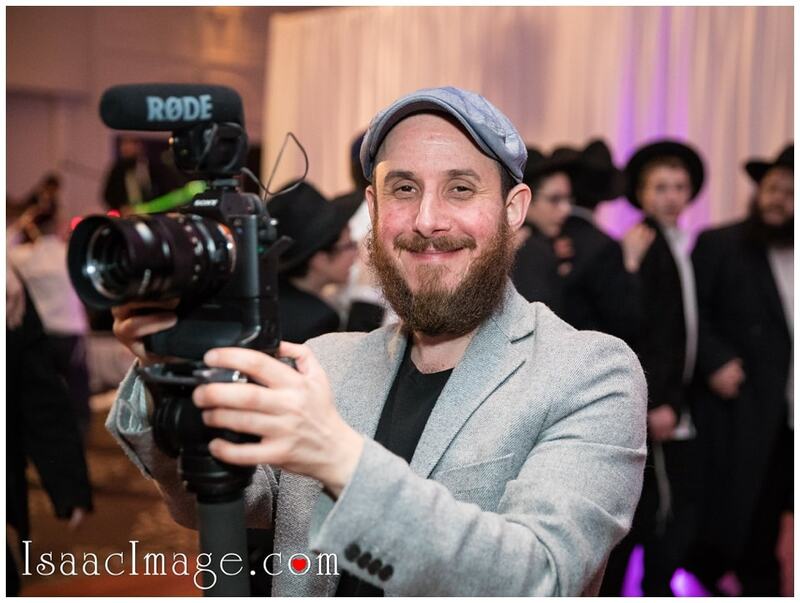 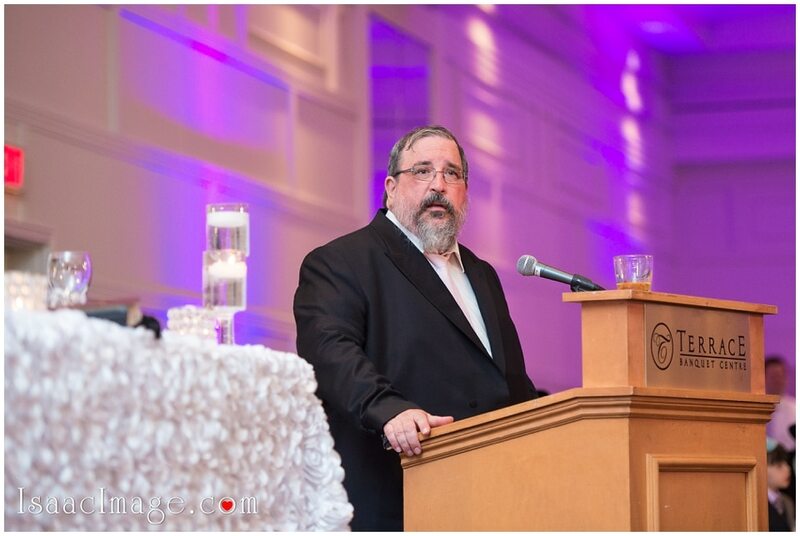 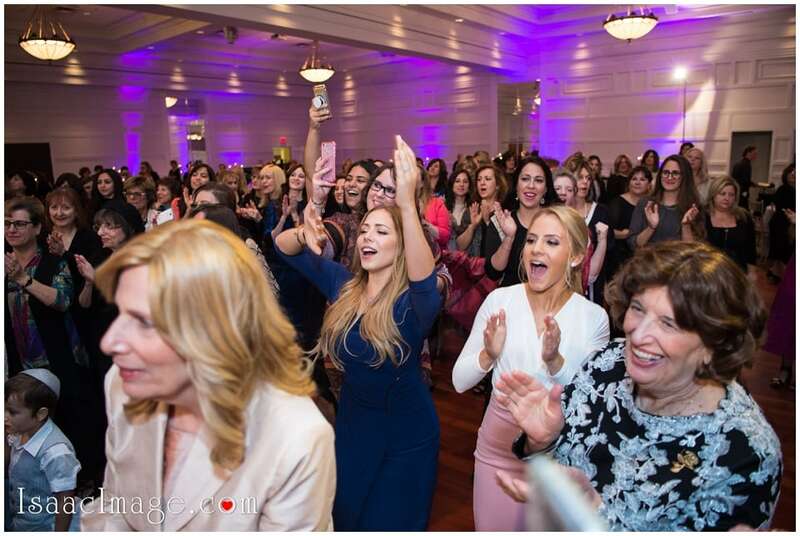 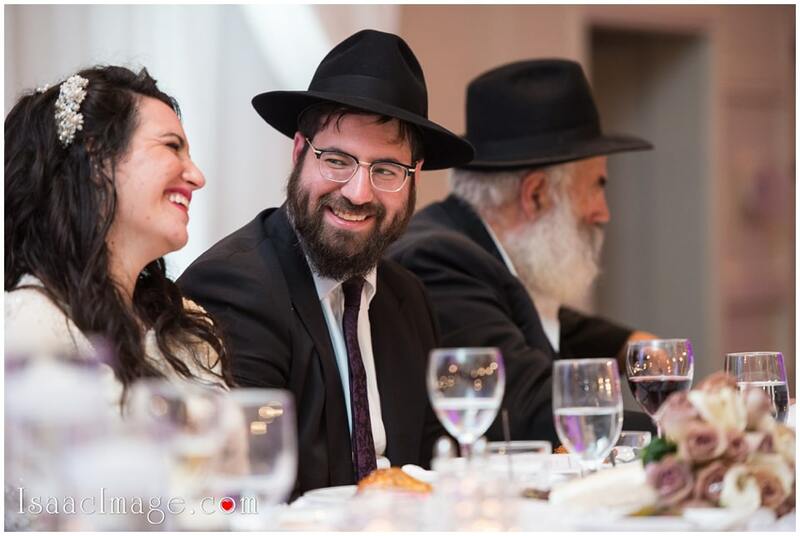 Directed and organized by an amazing Lisa Rotstein of “Events by Rotsein”. 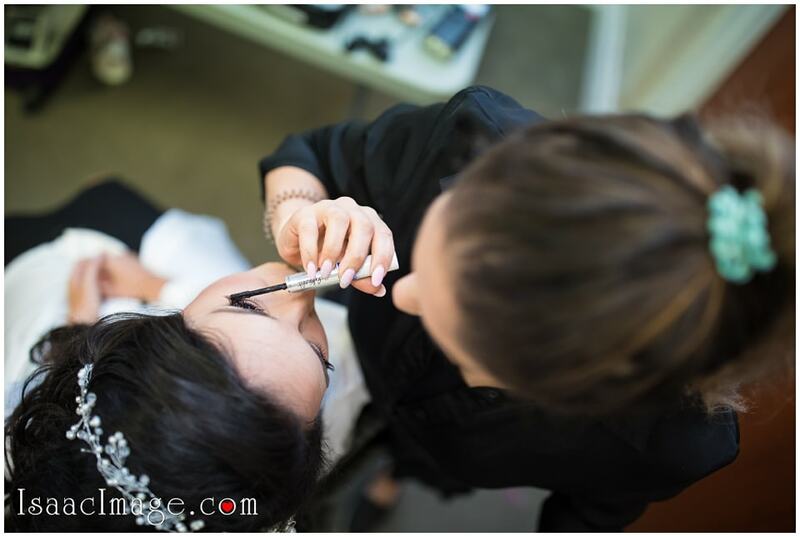 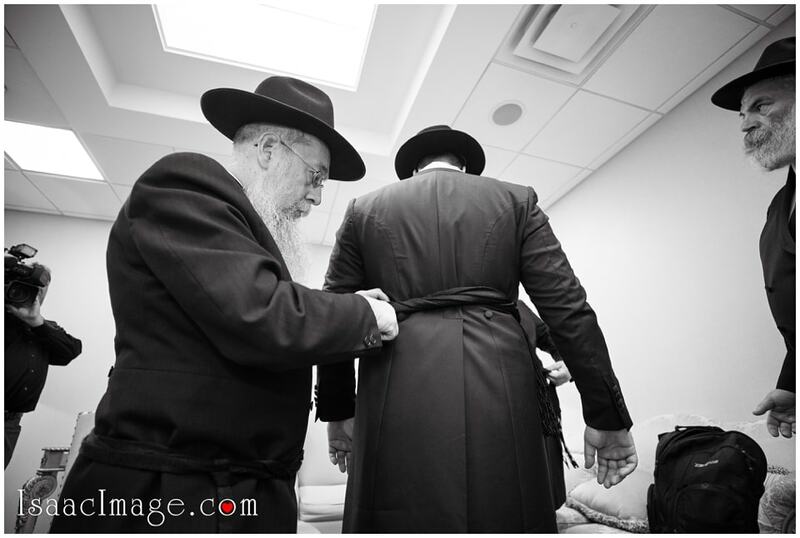 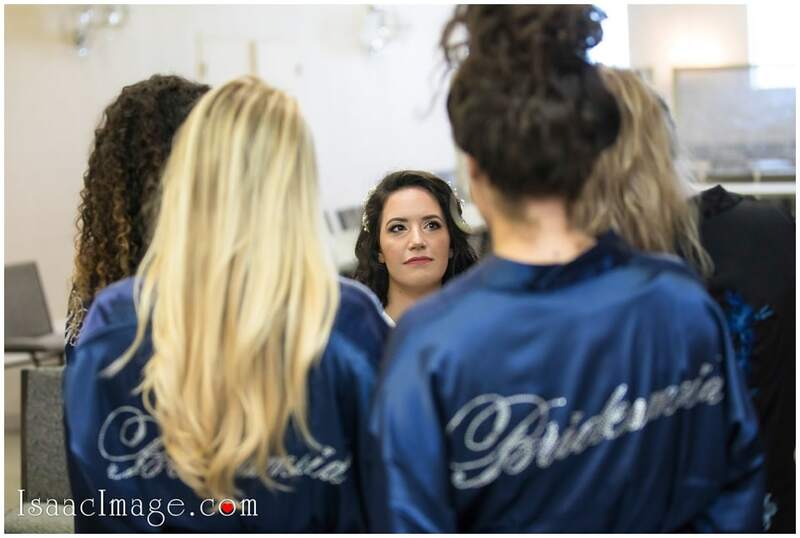 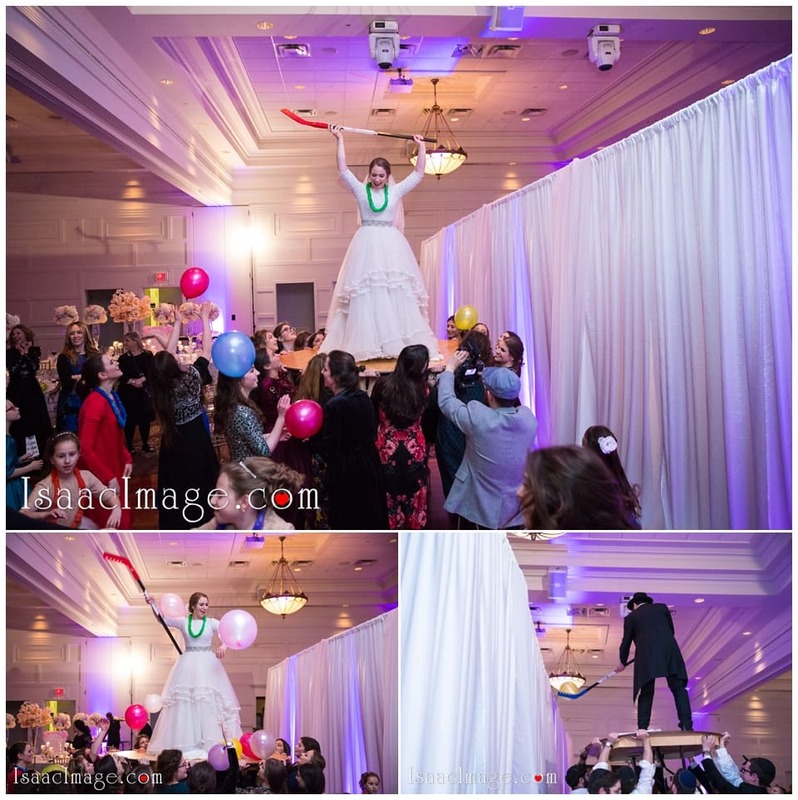 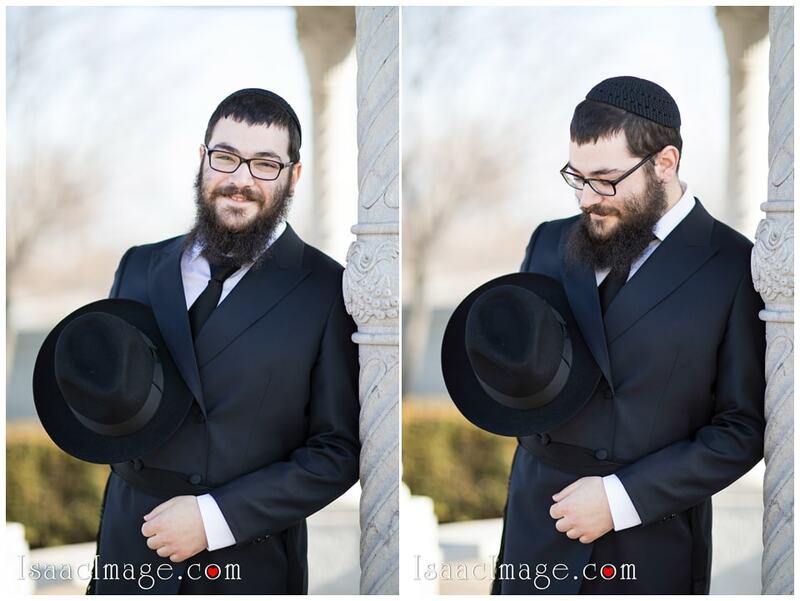 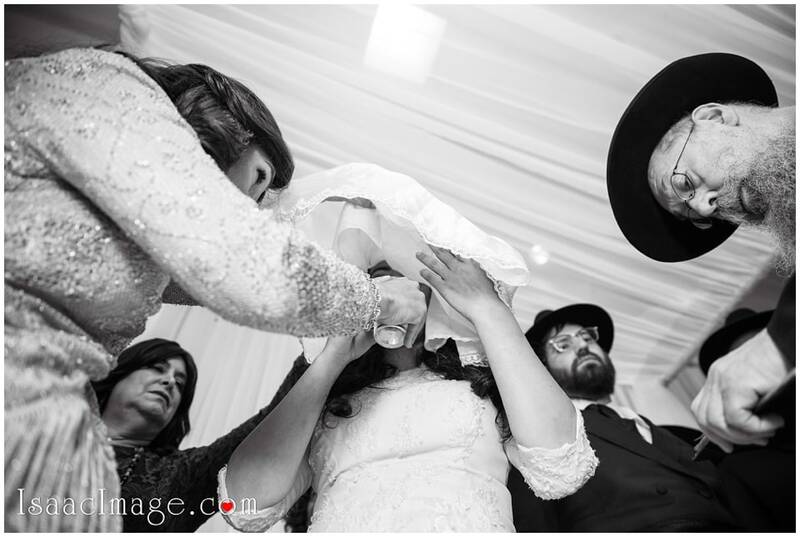 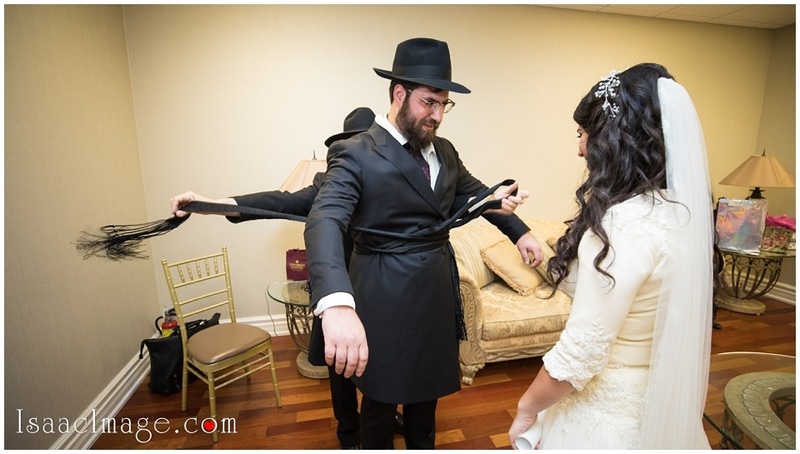 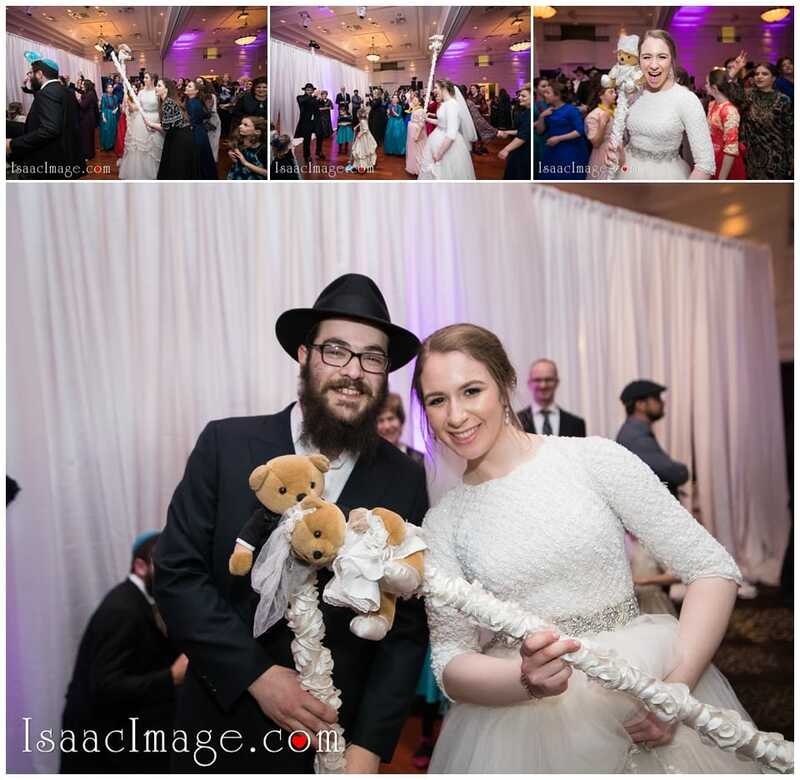 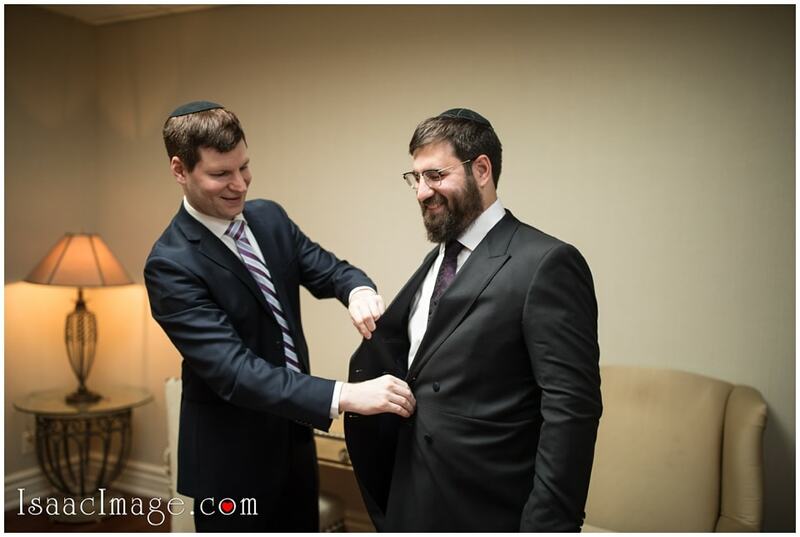 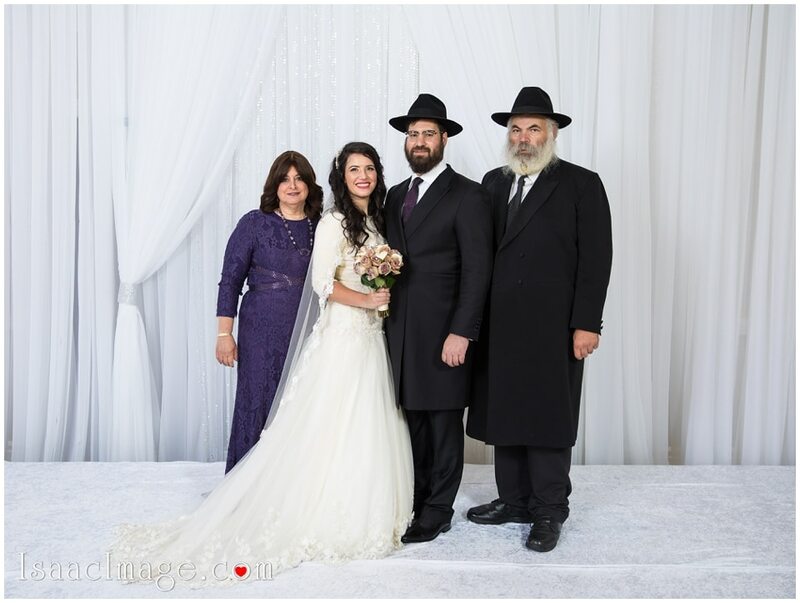 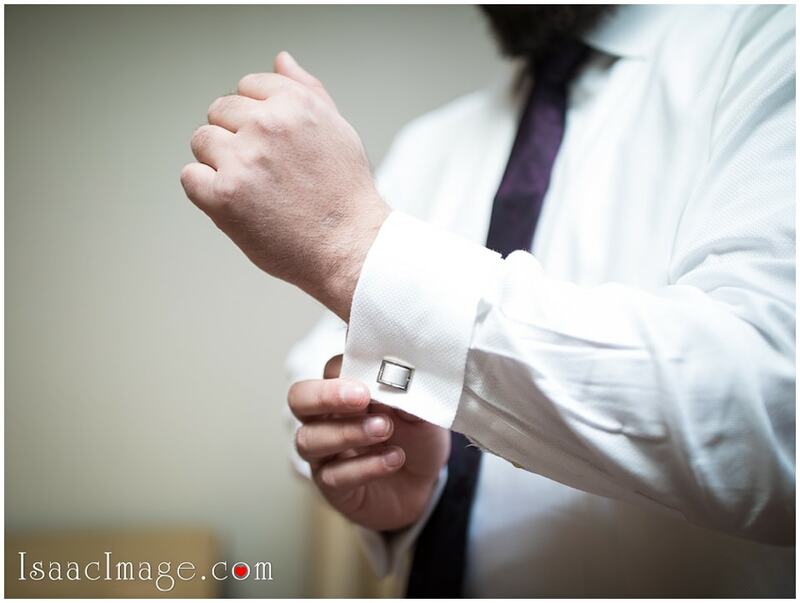 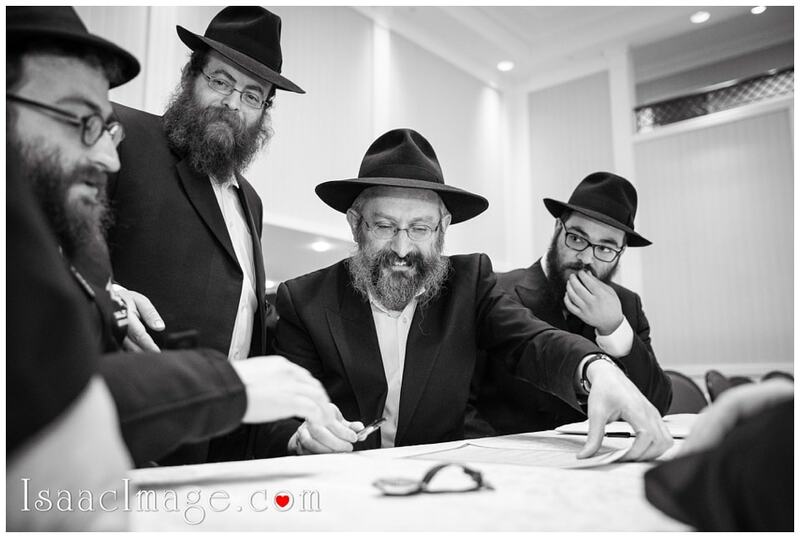 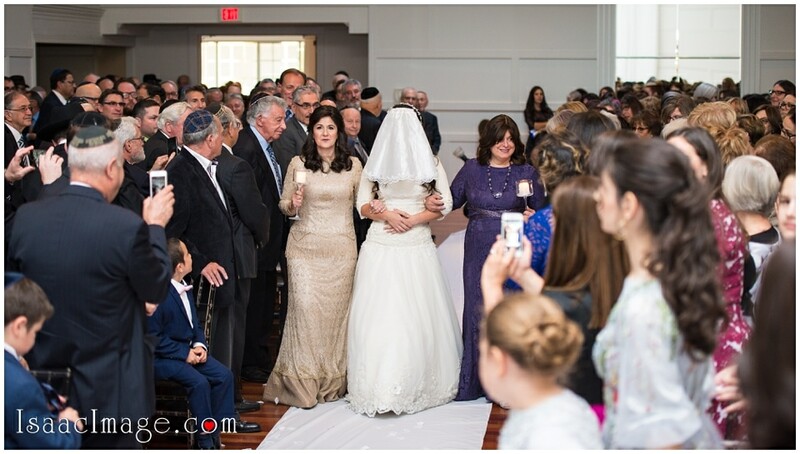 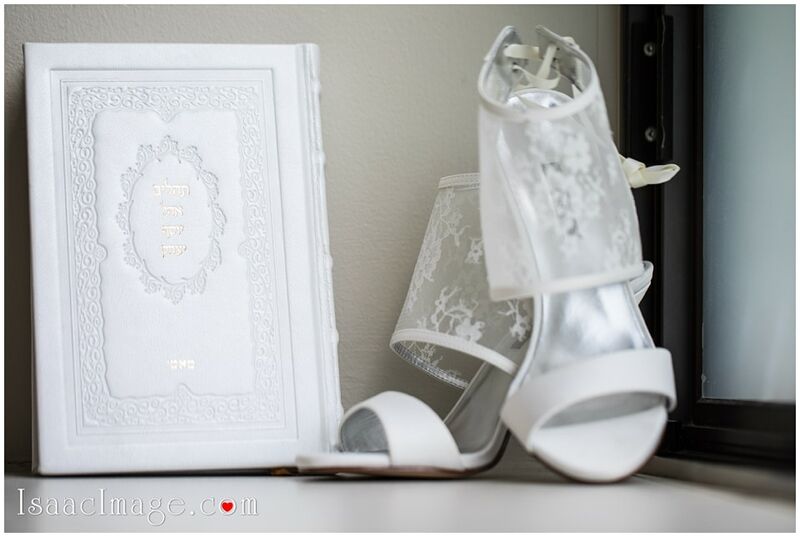 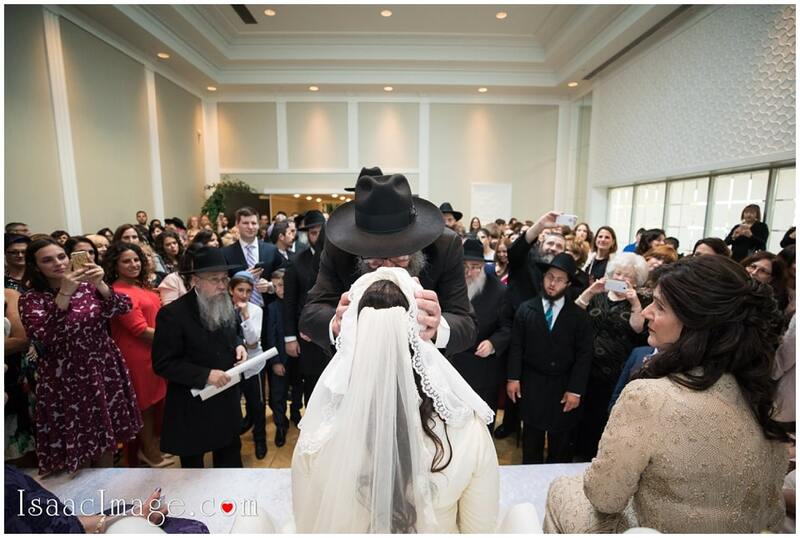 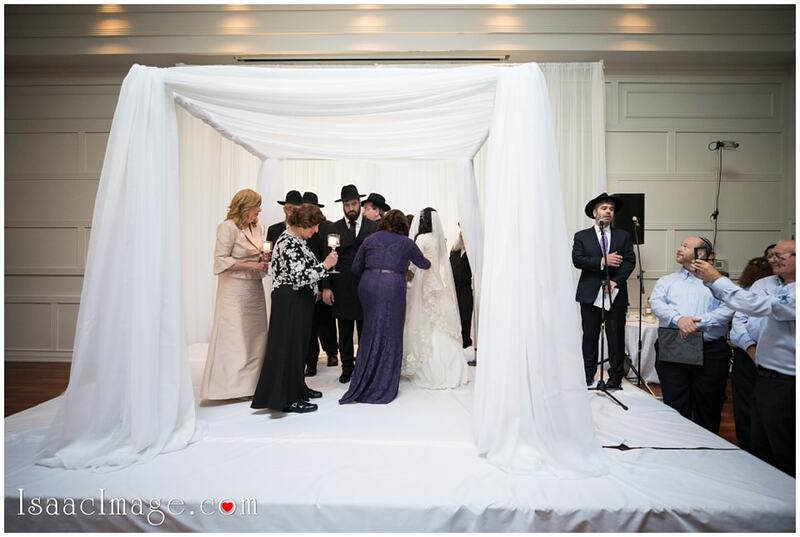 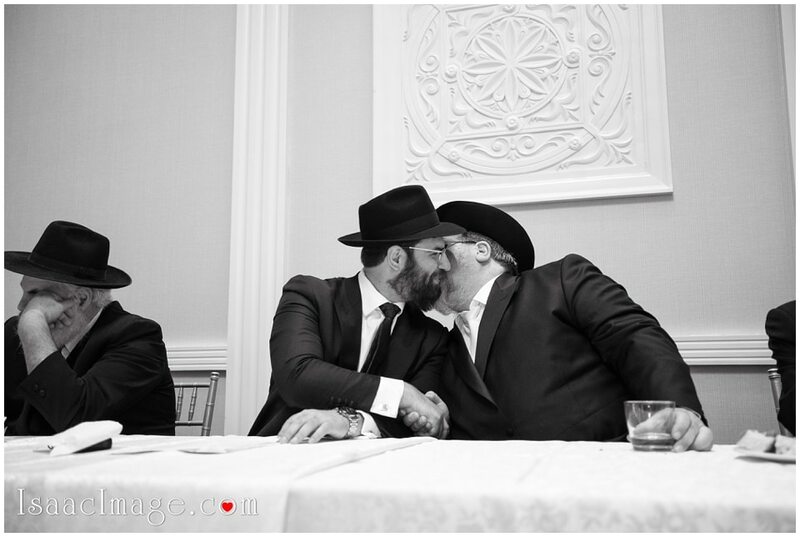 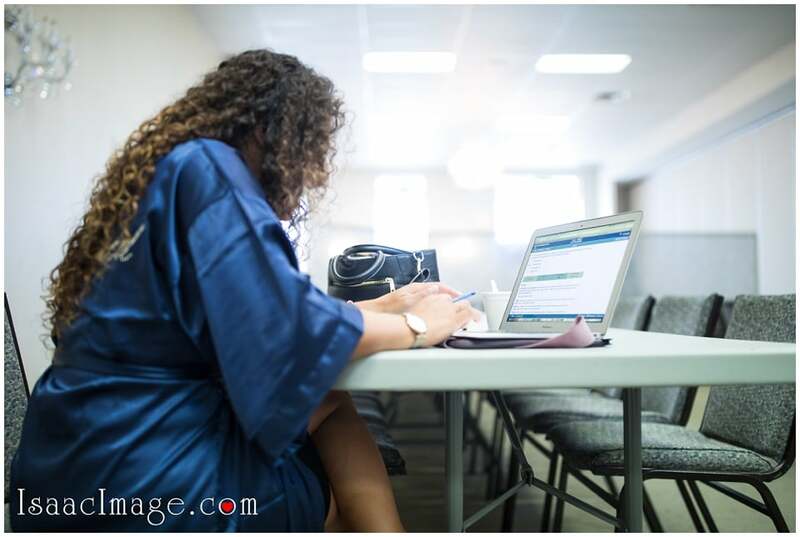 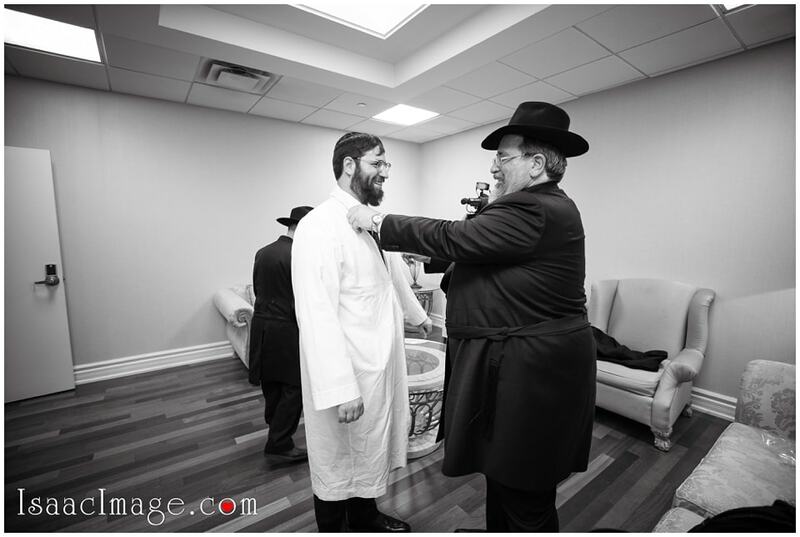 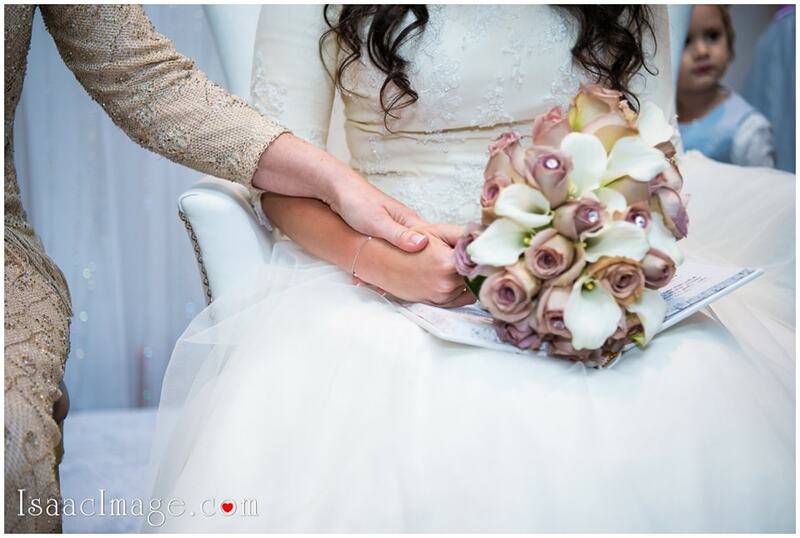 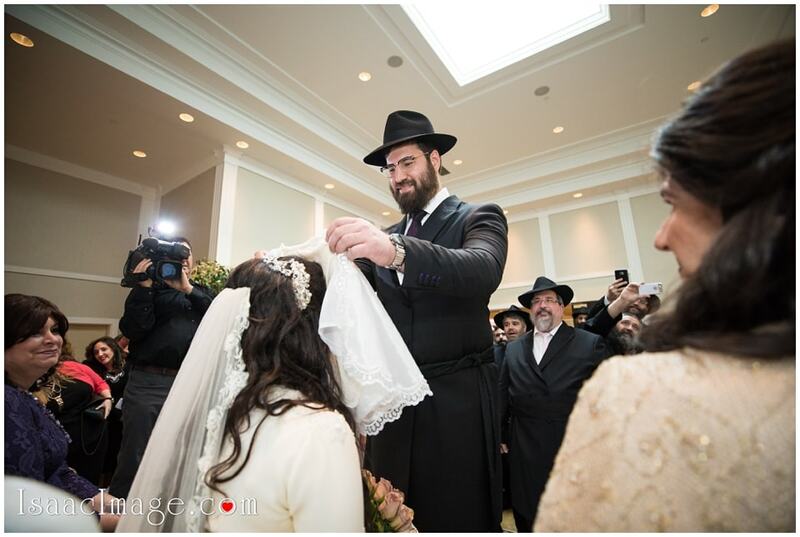 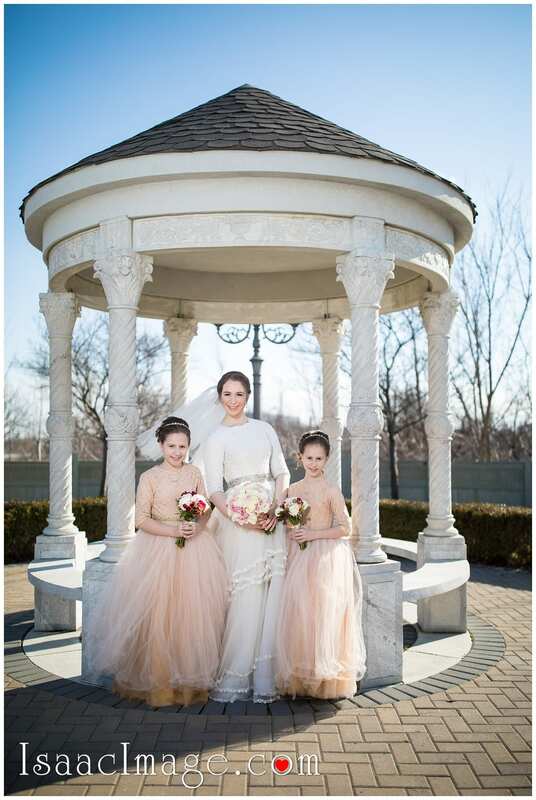 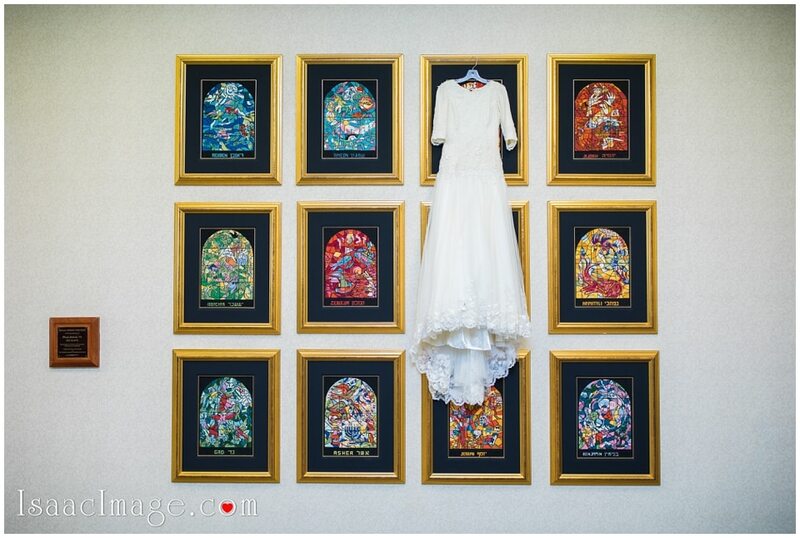 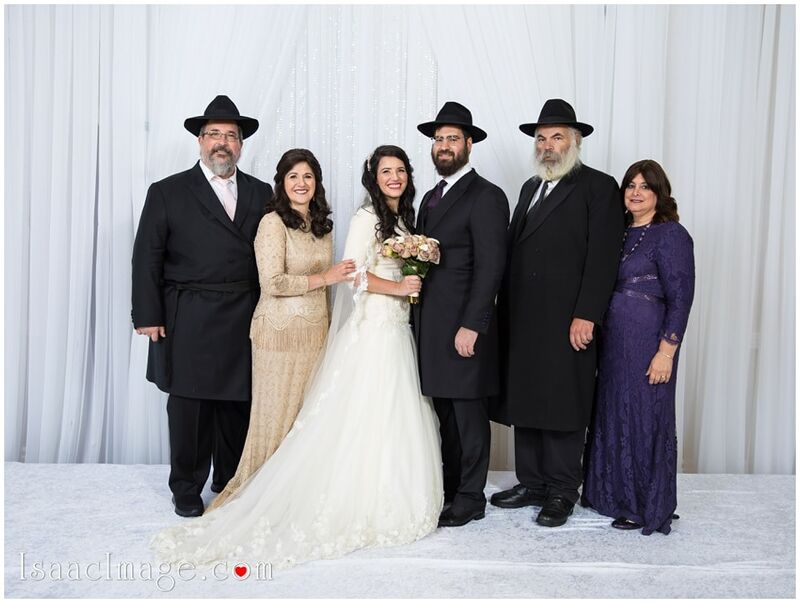 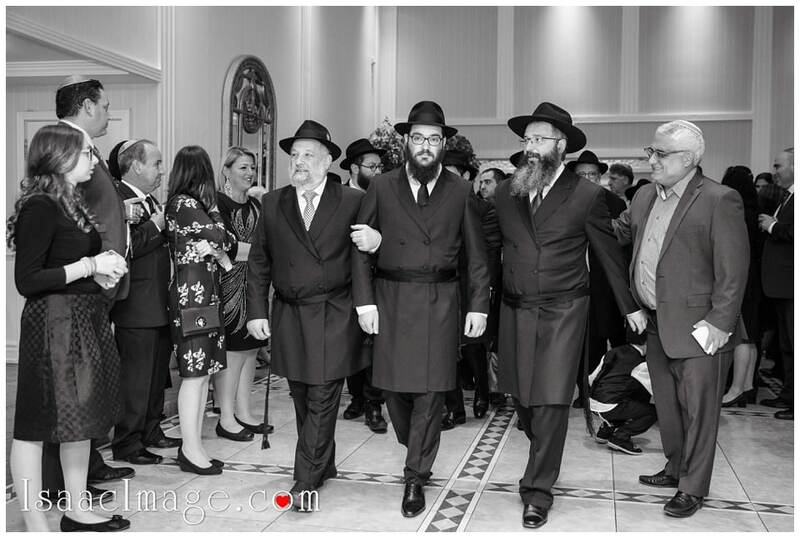 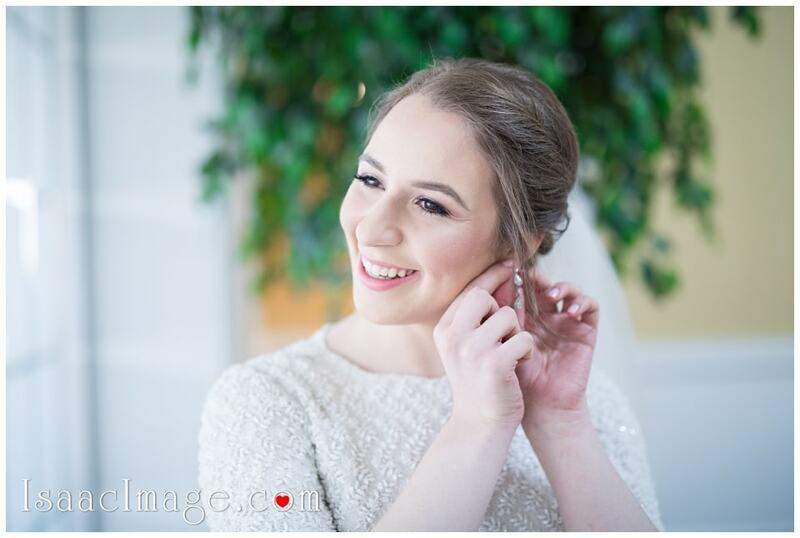 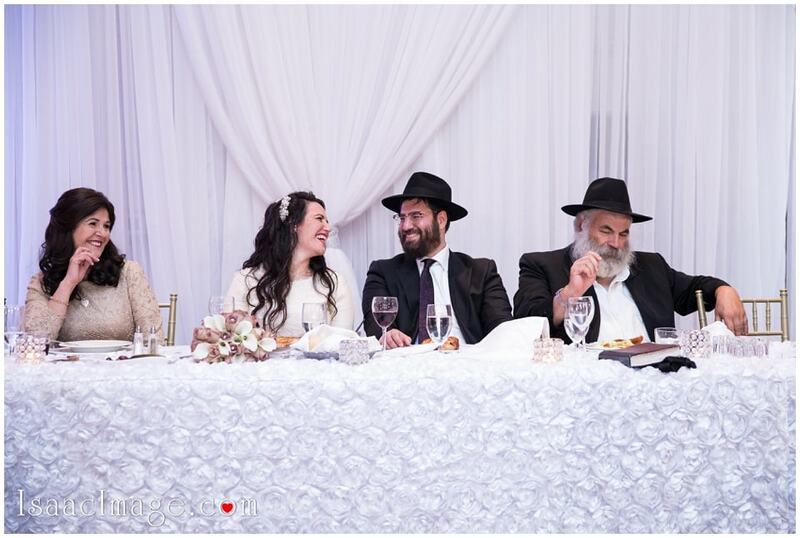 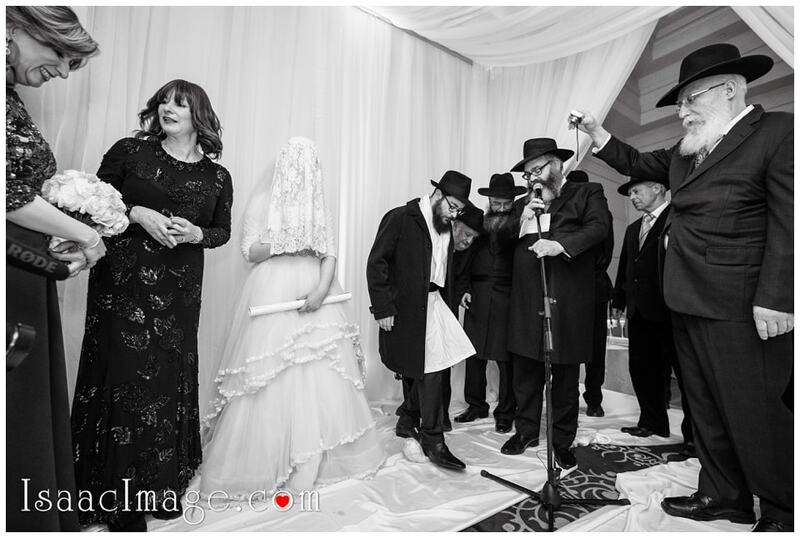 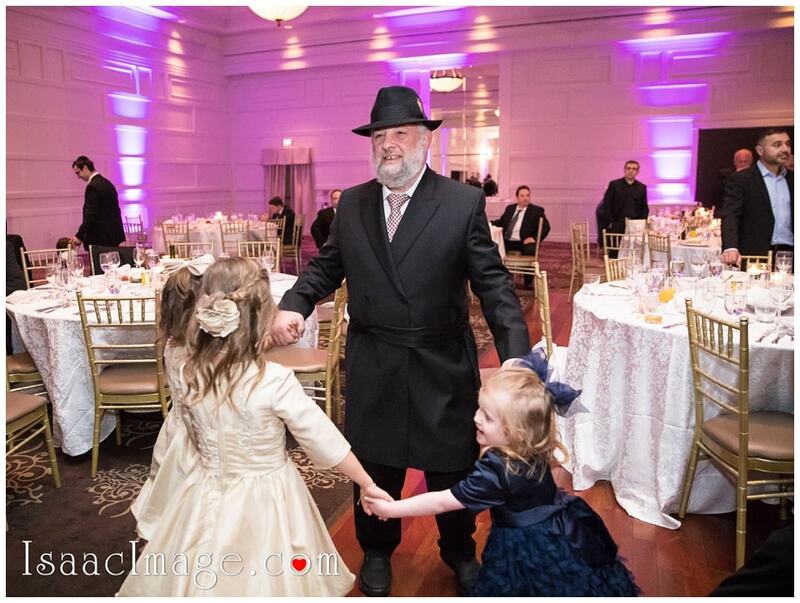 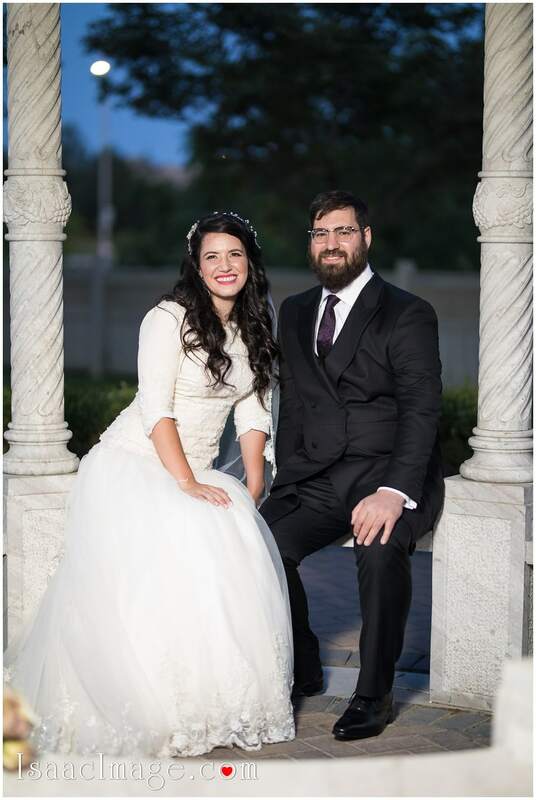 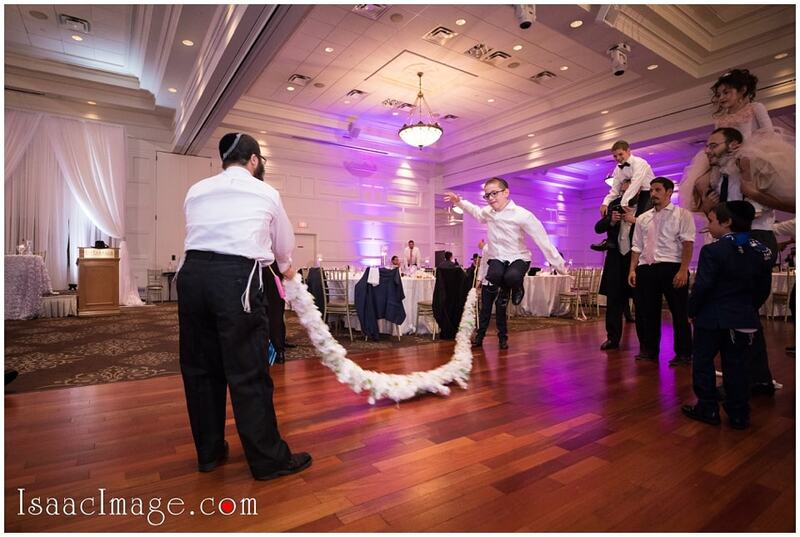 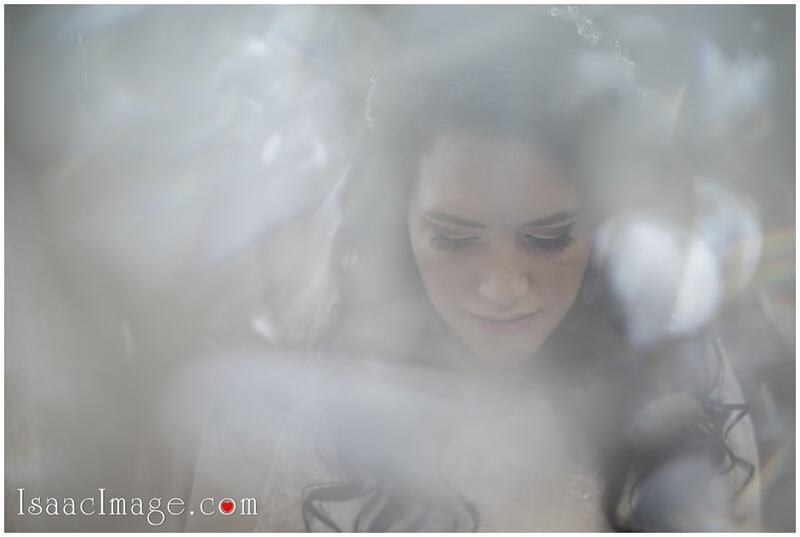 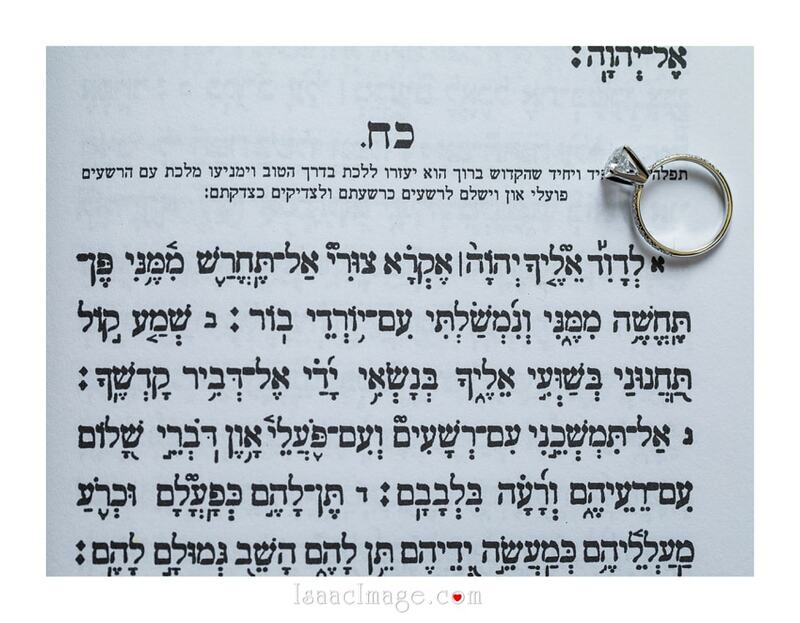 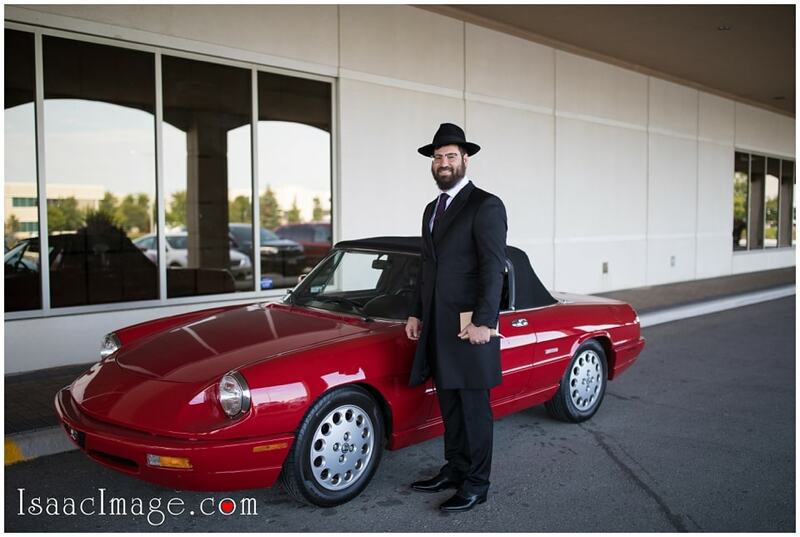 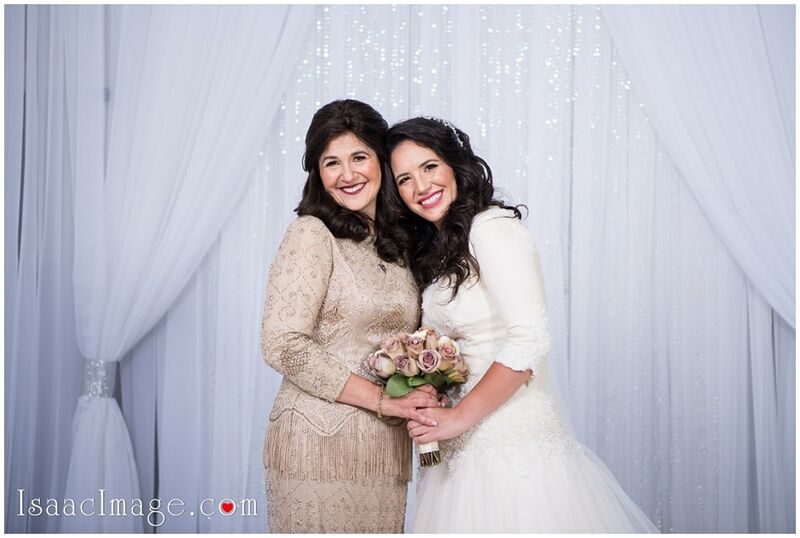 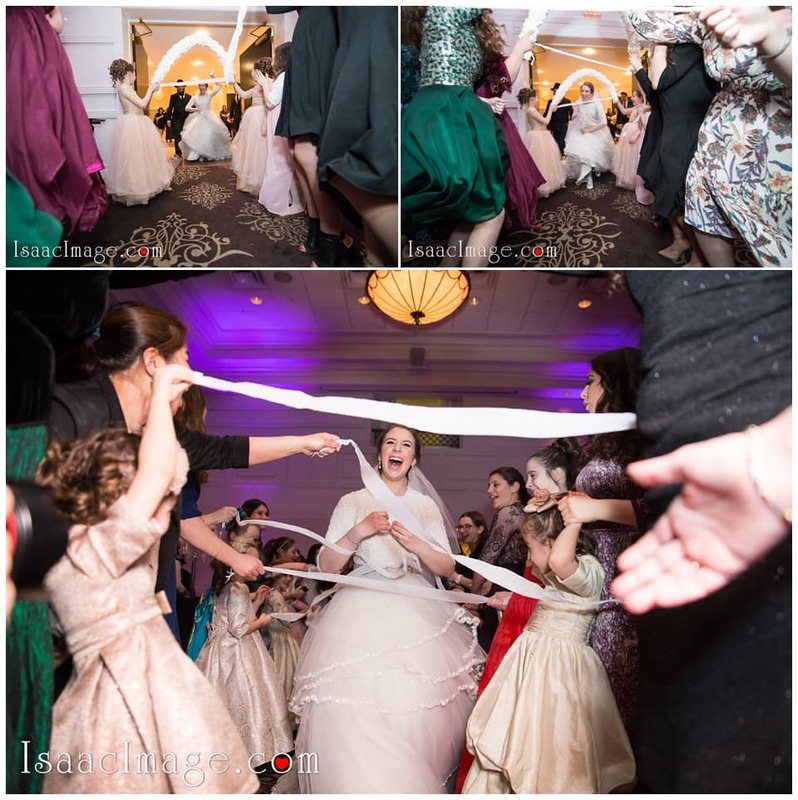 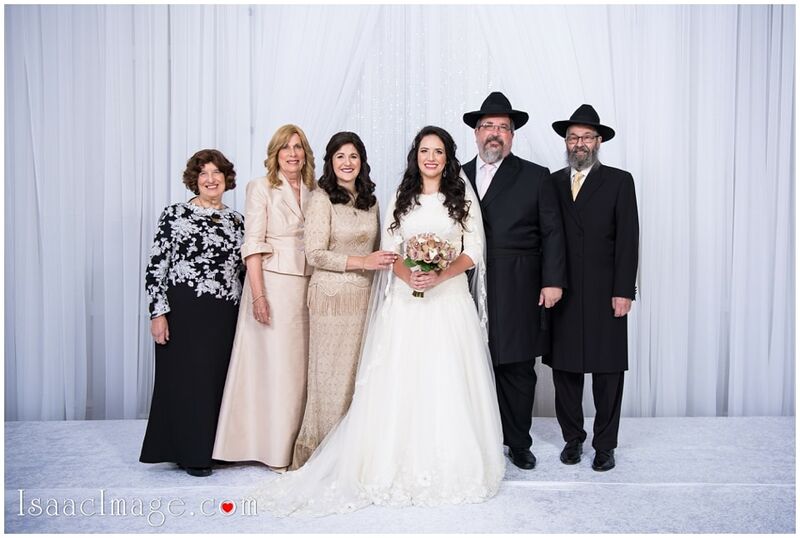 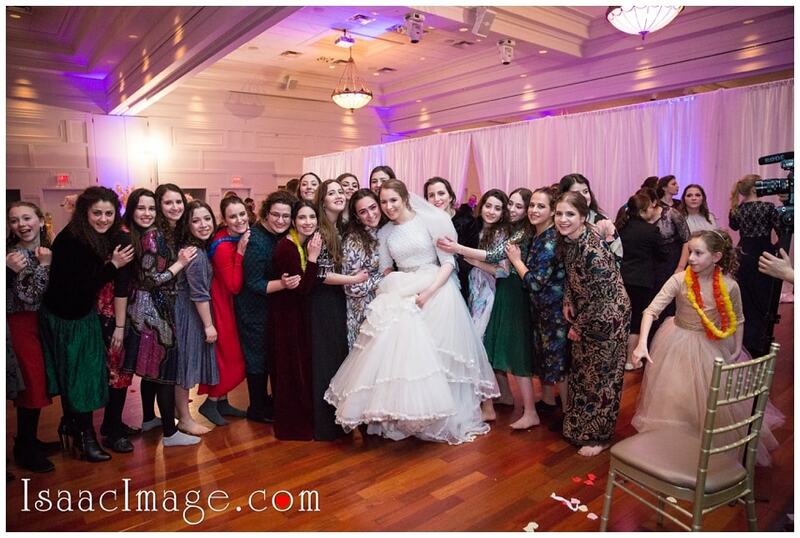 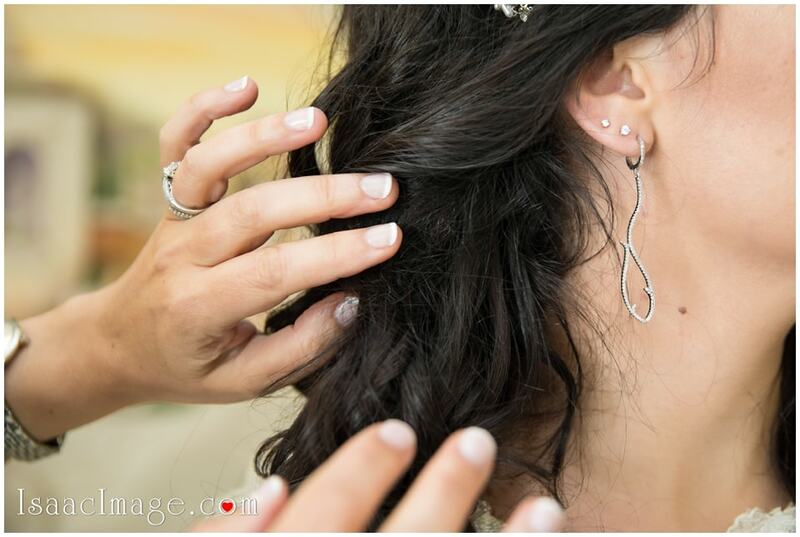 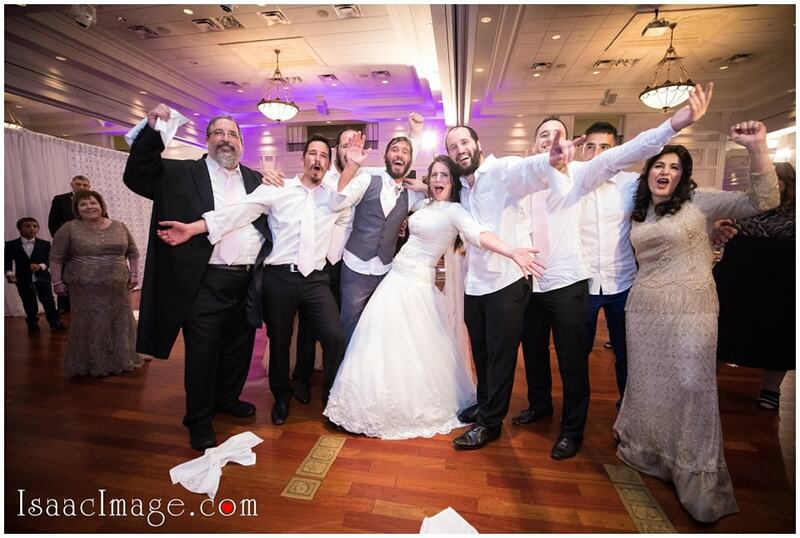 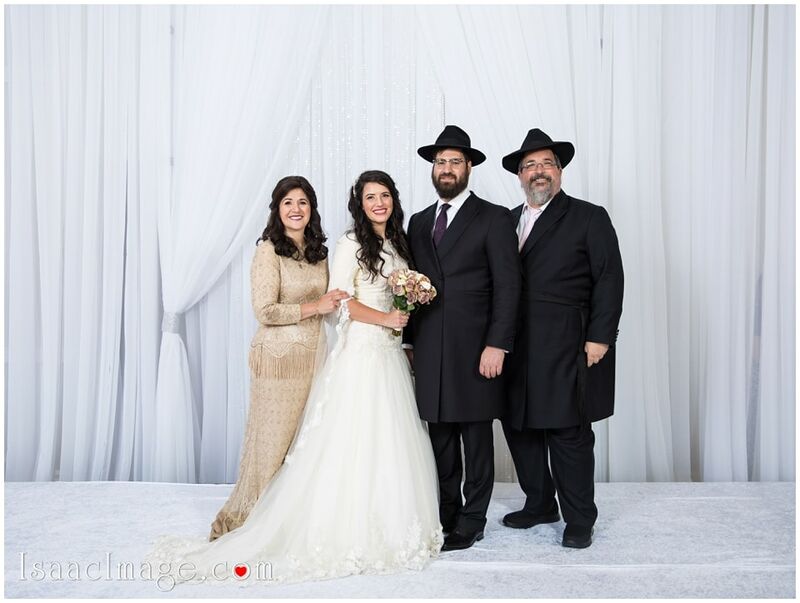 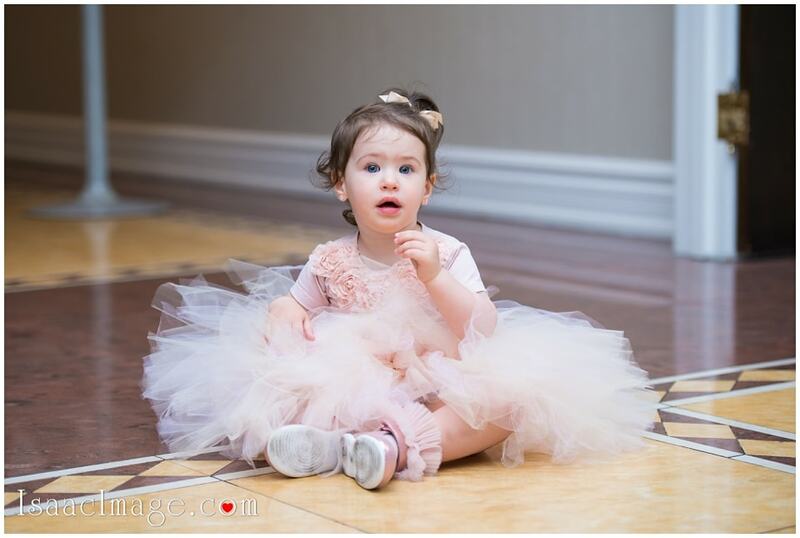 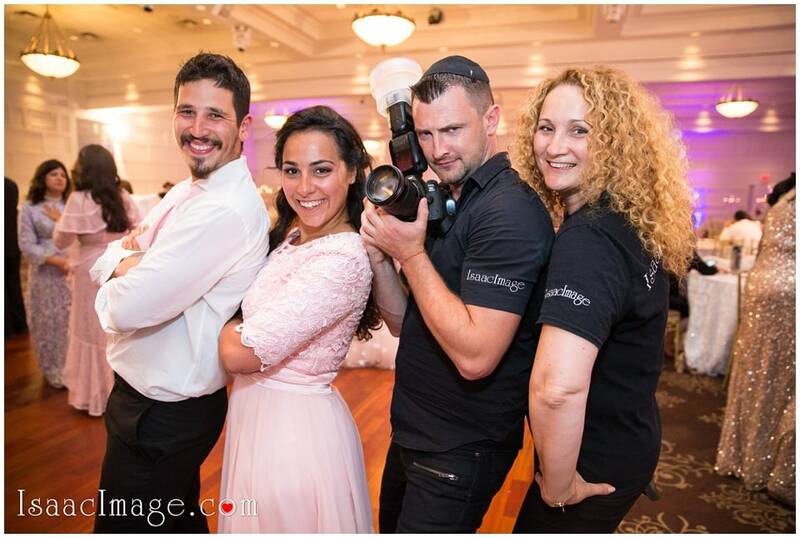 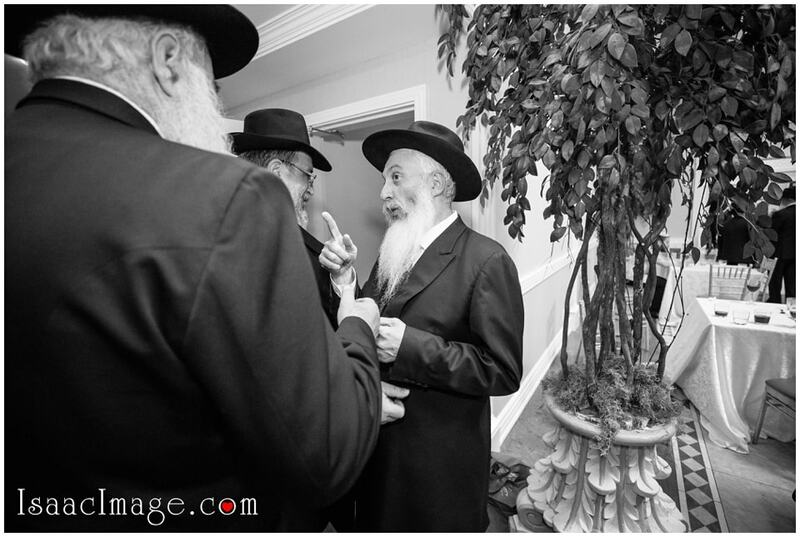 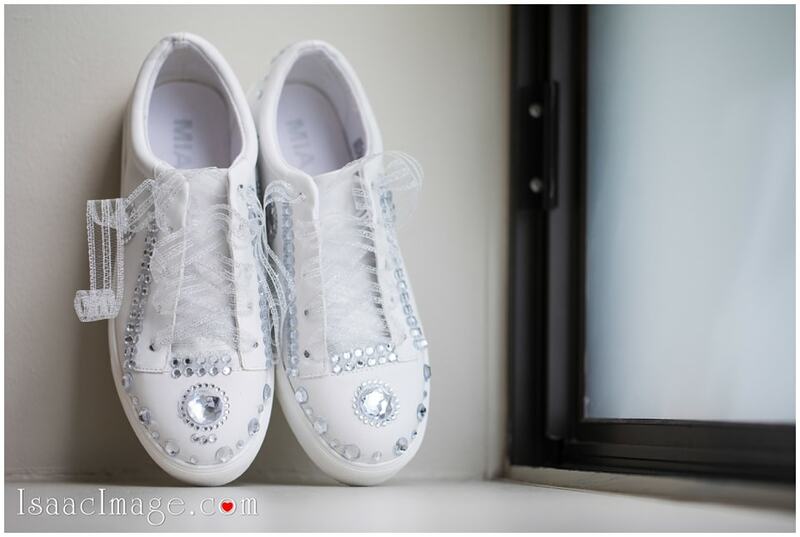 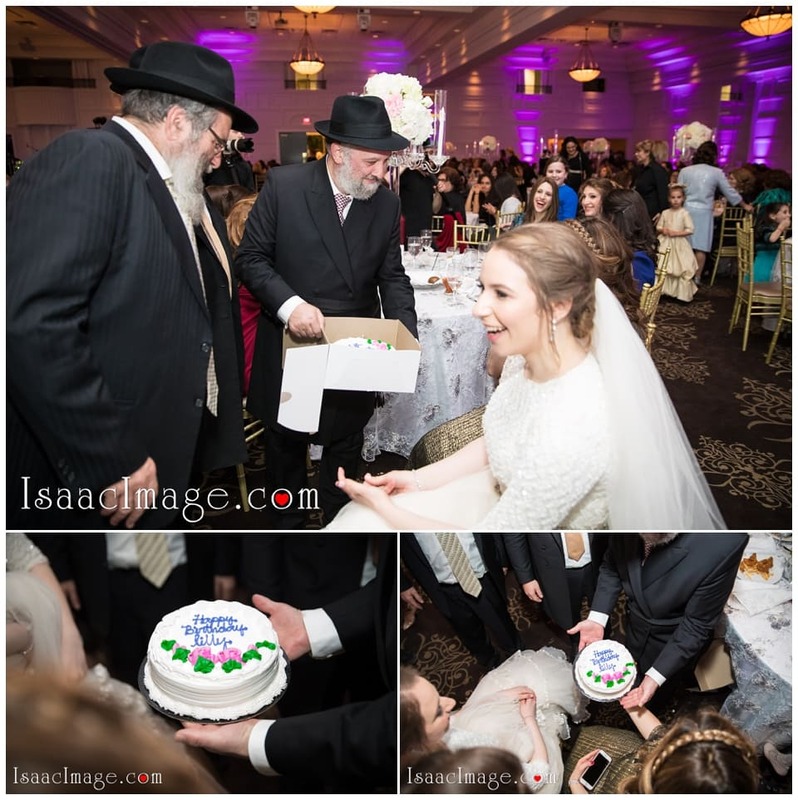 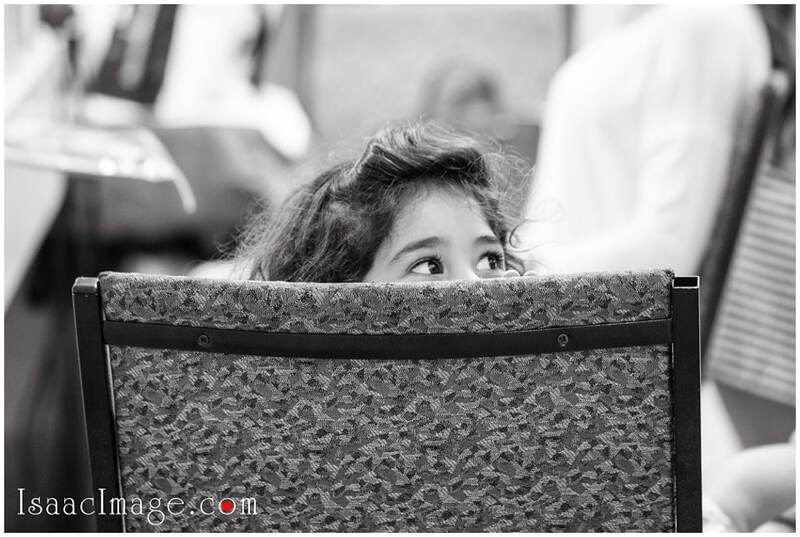 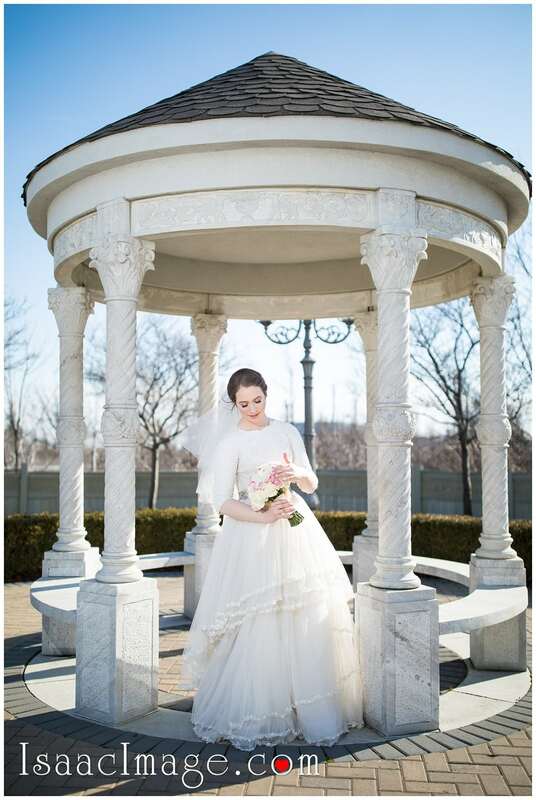 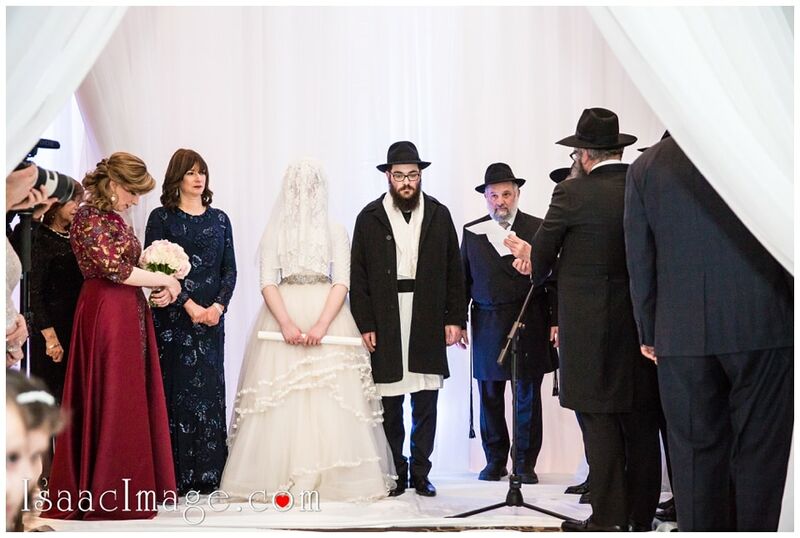 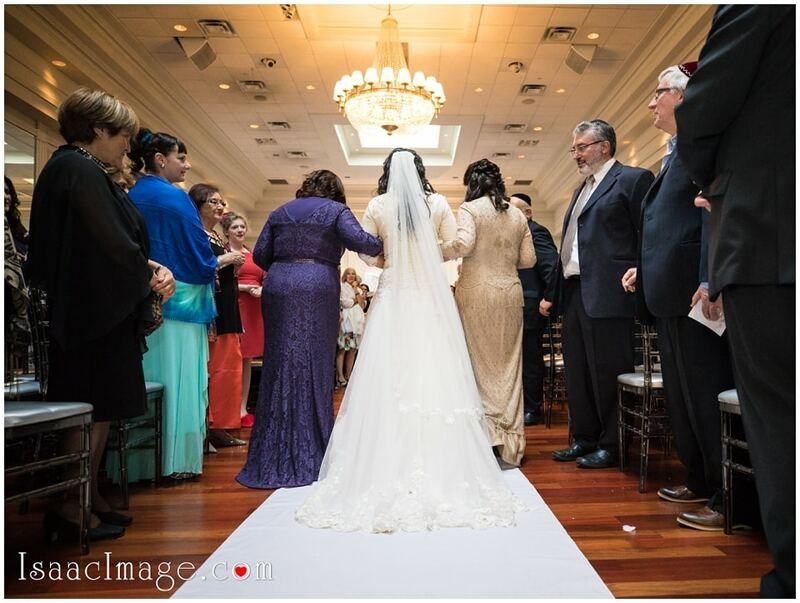 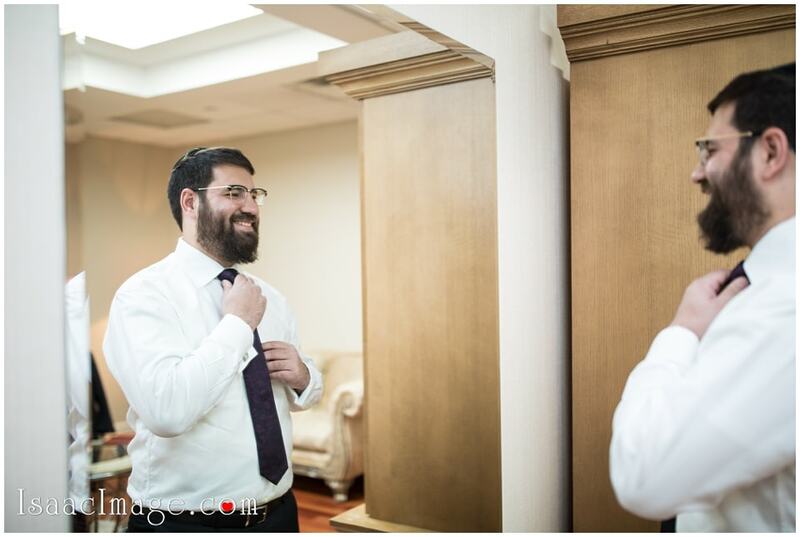 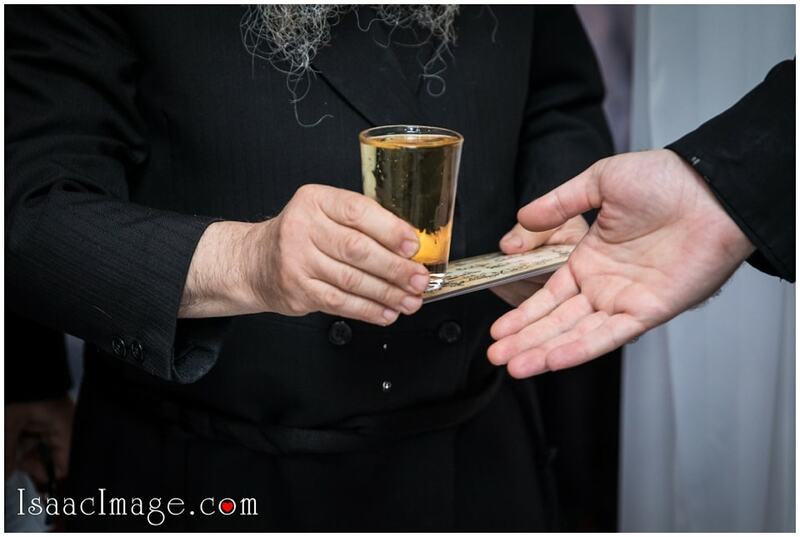 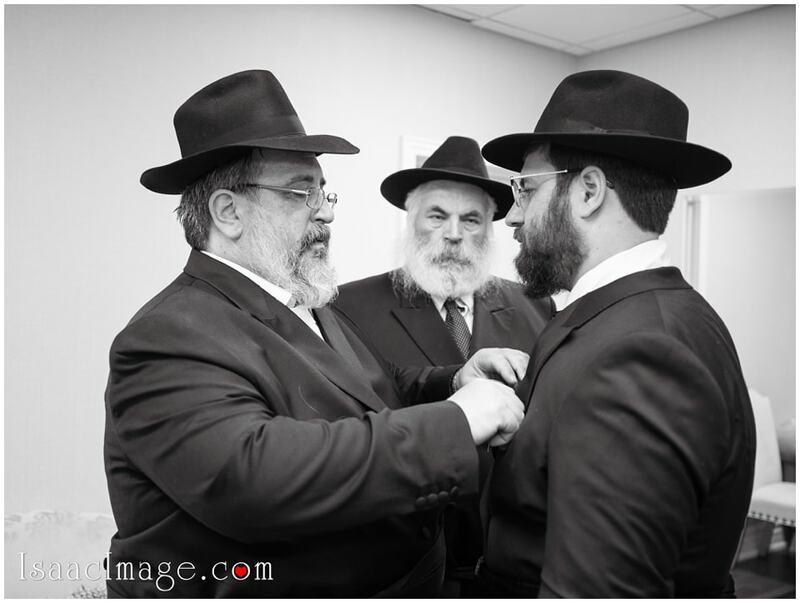 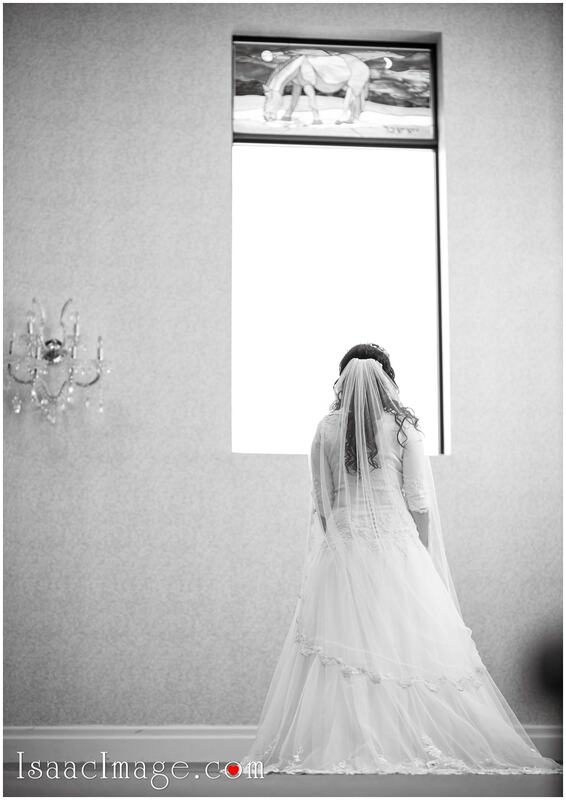 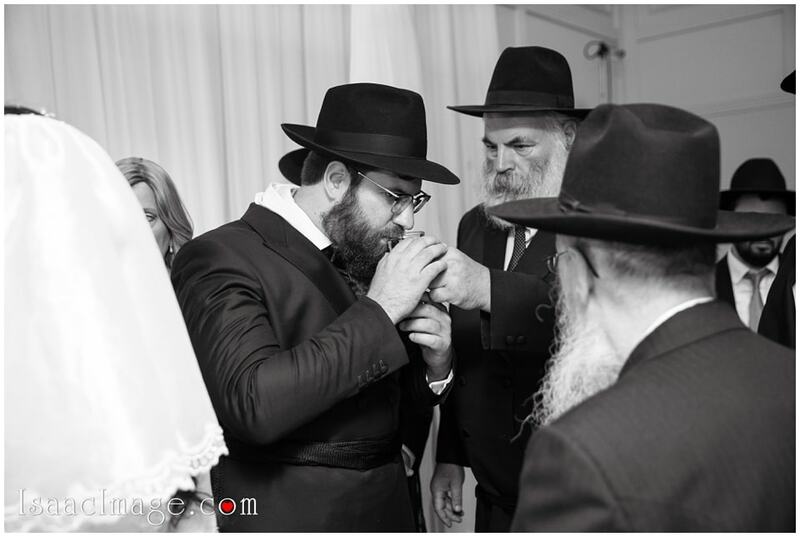 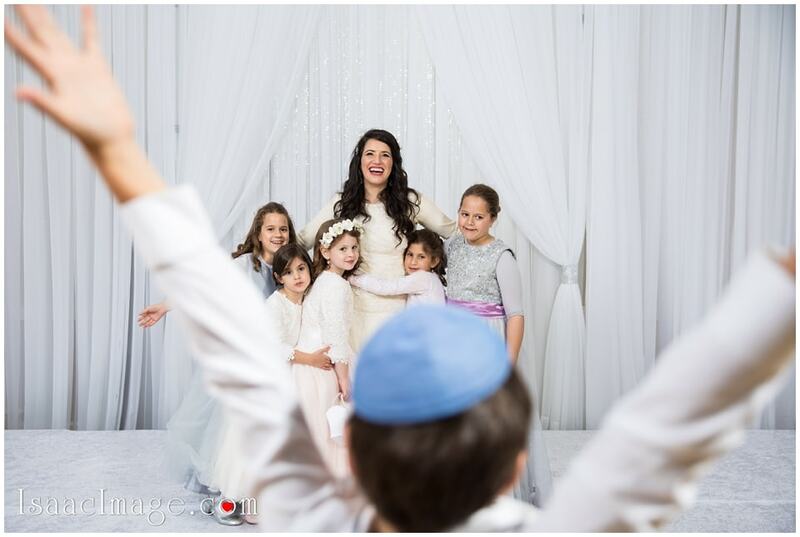 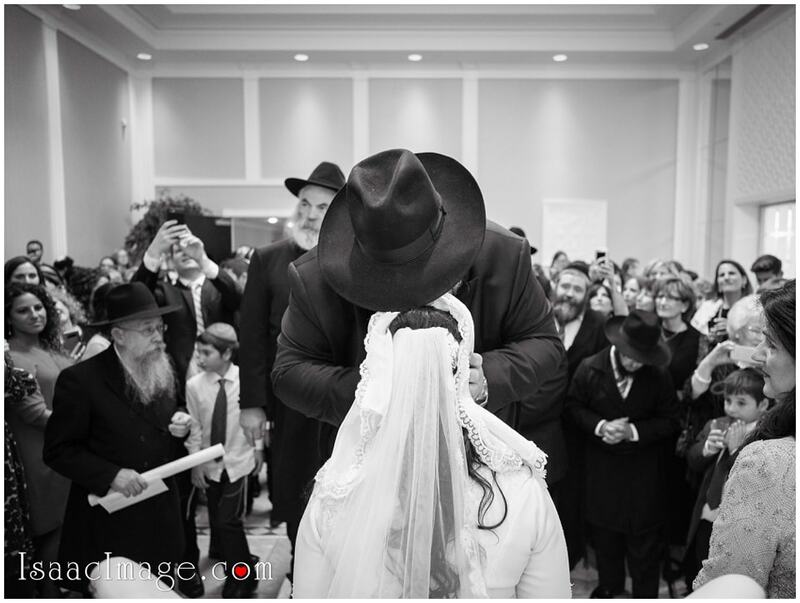 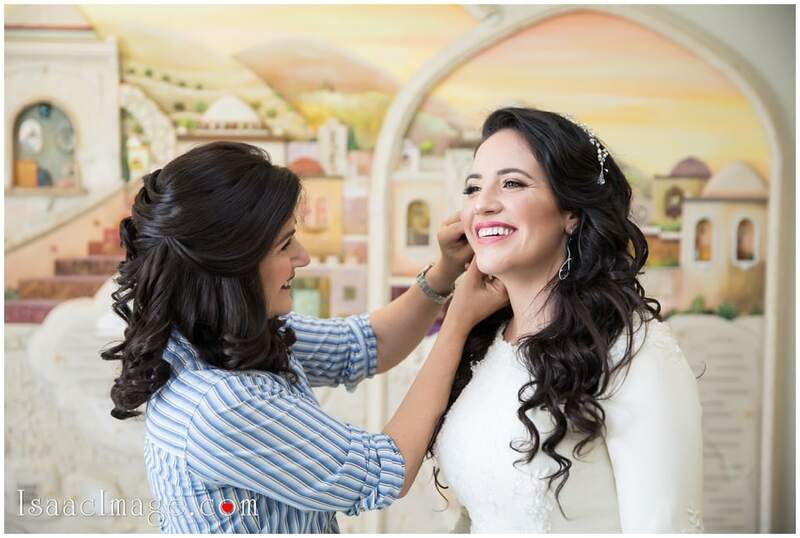 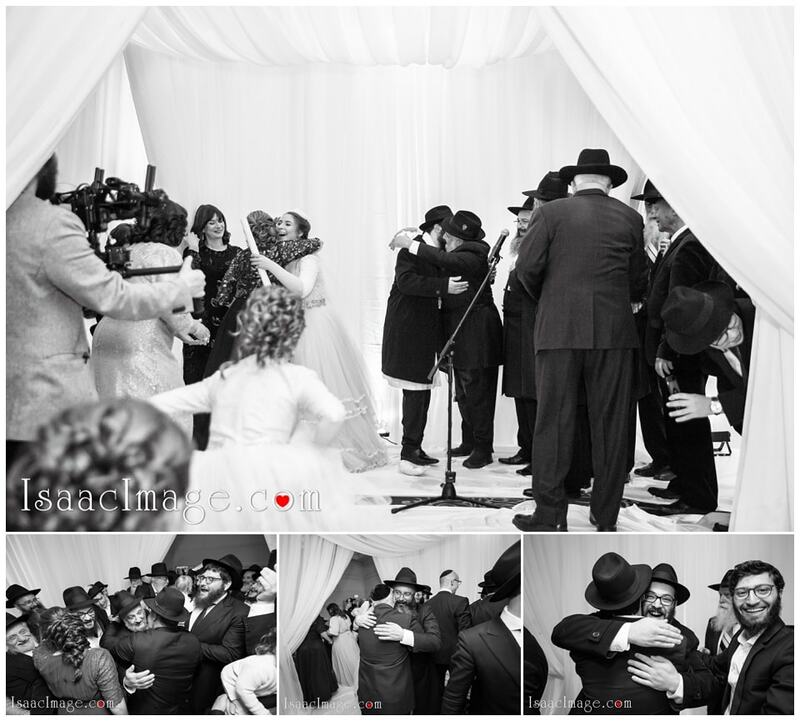 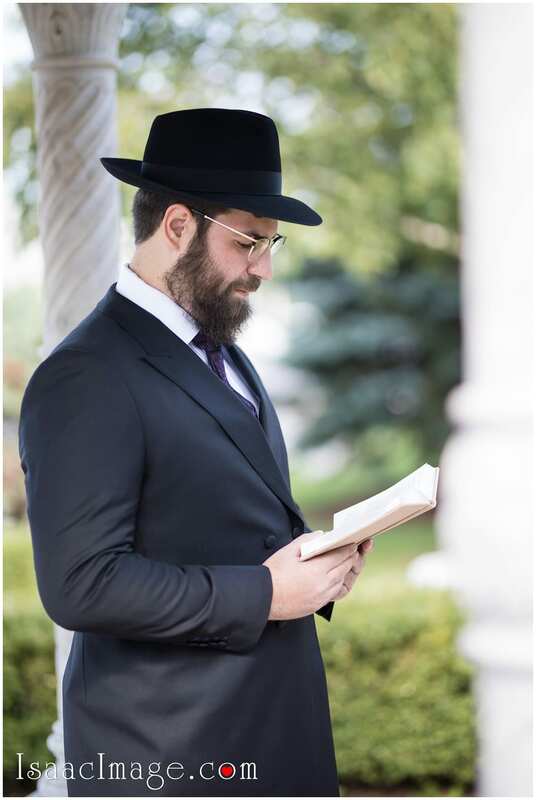 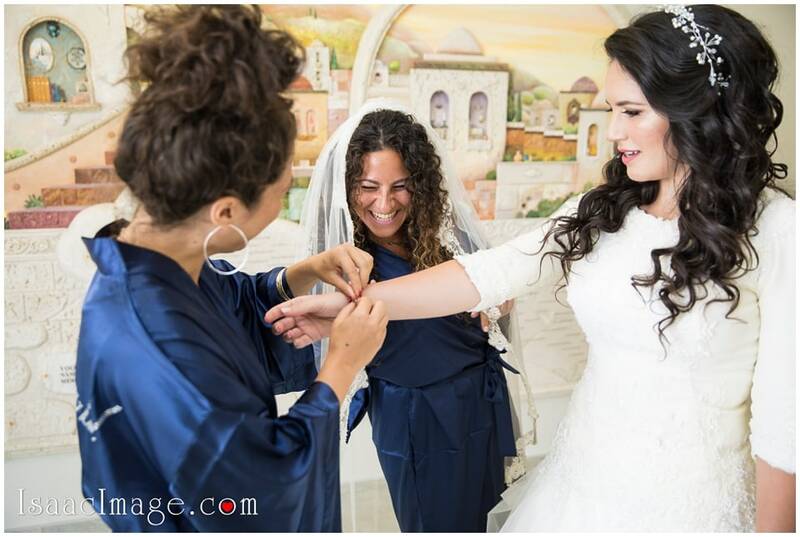 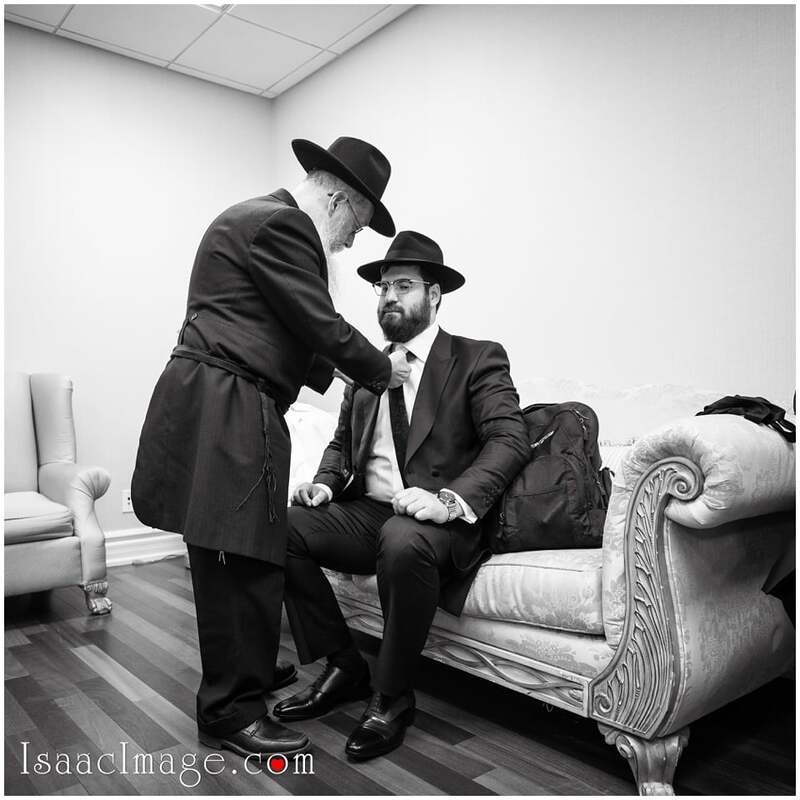 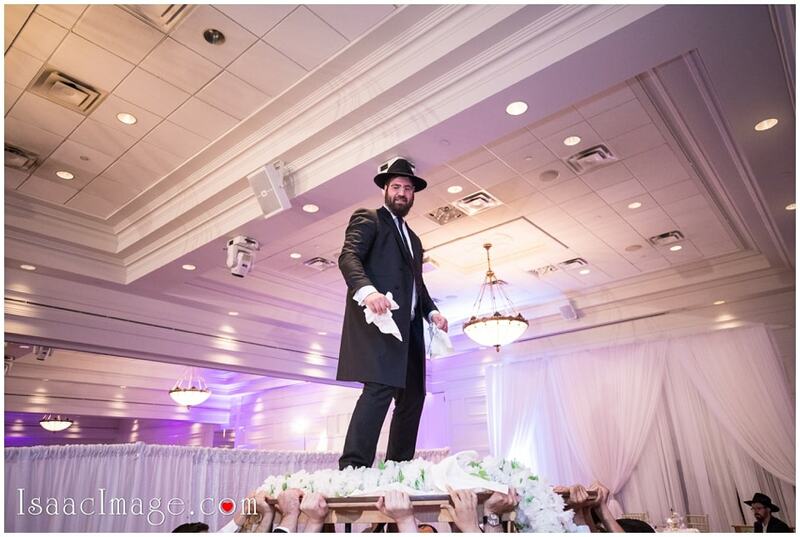 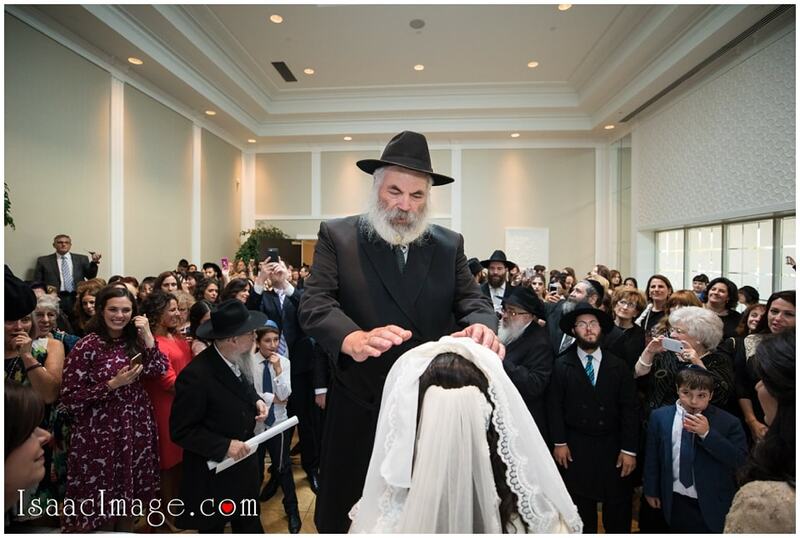 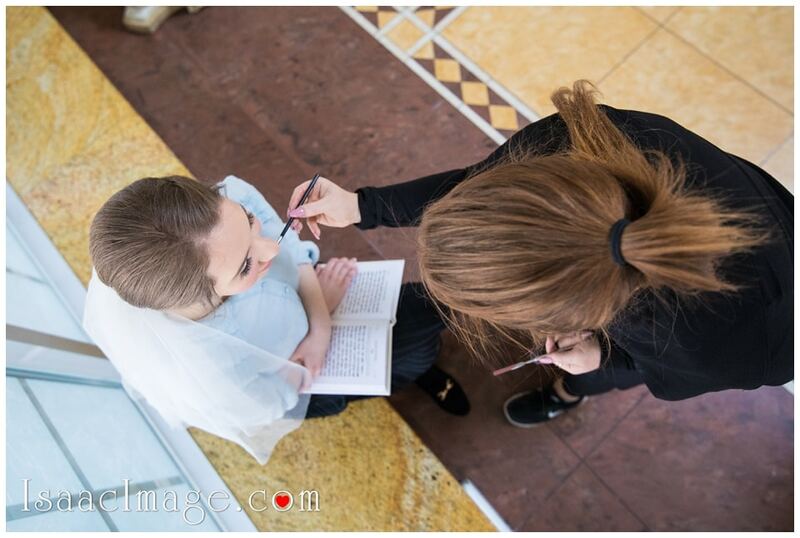 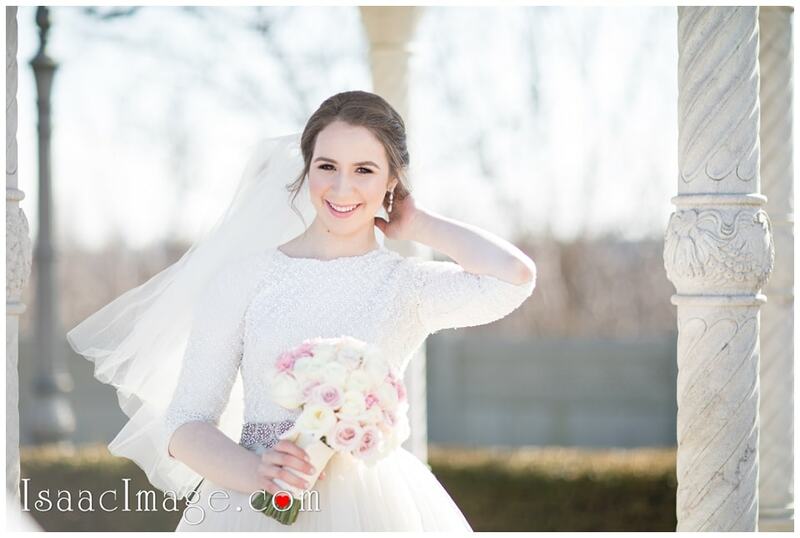 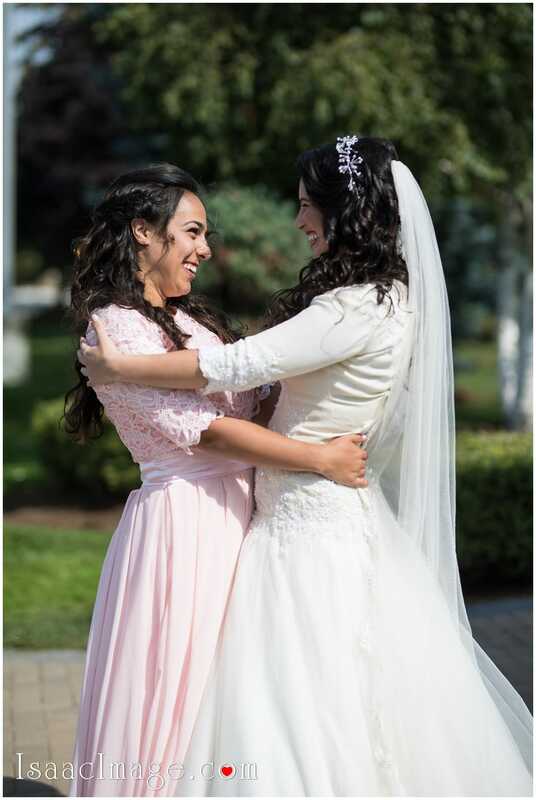 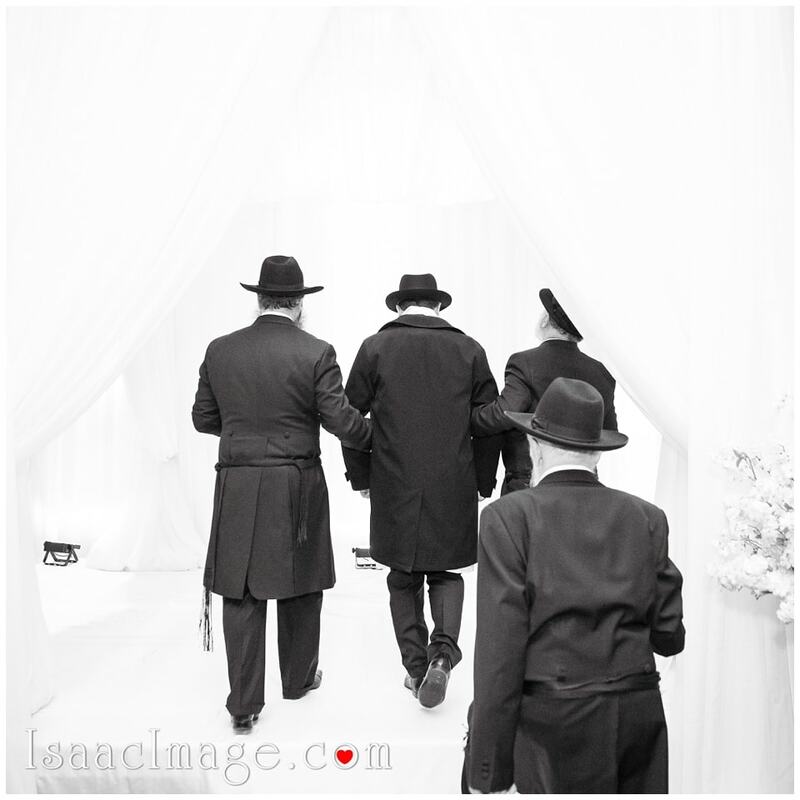 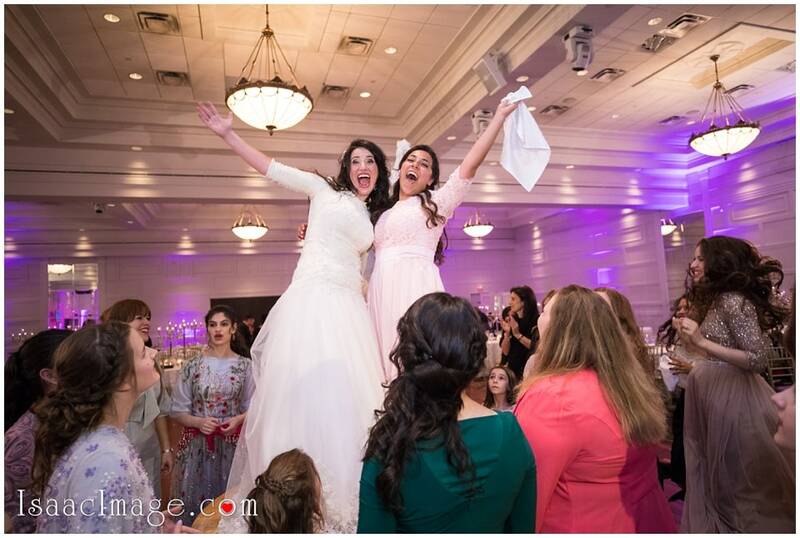 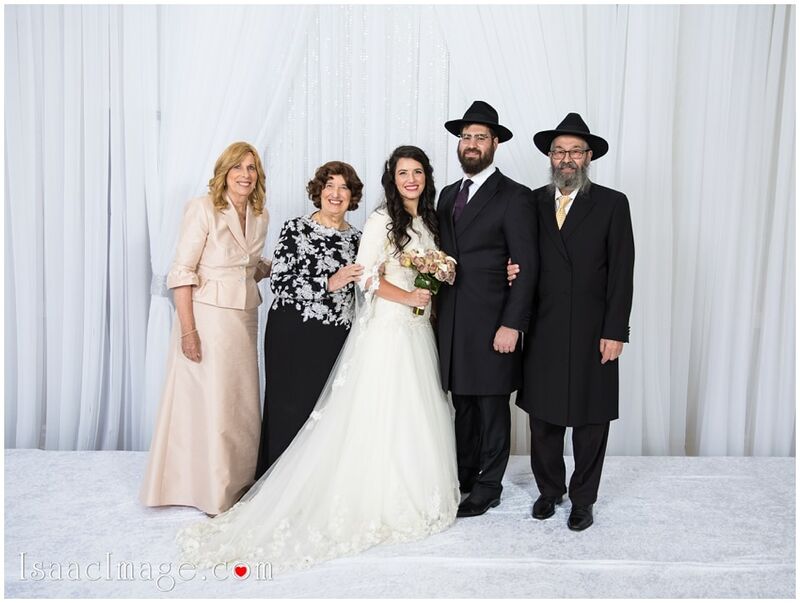 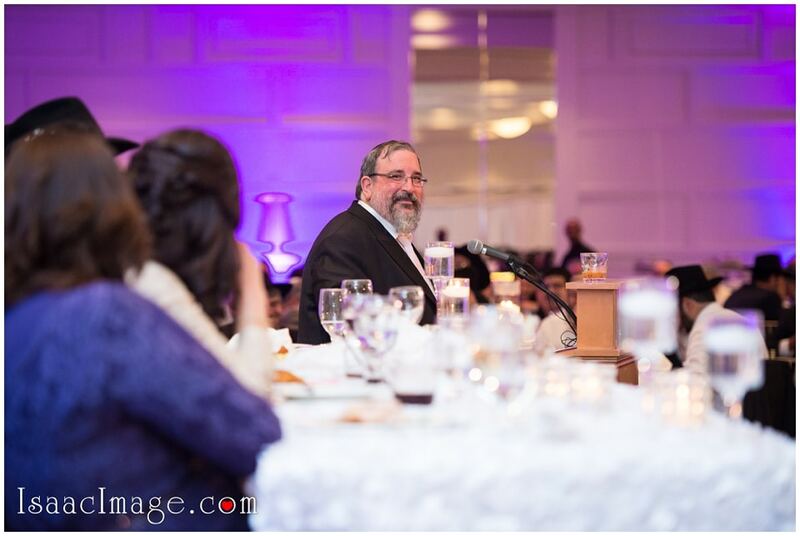 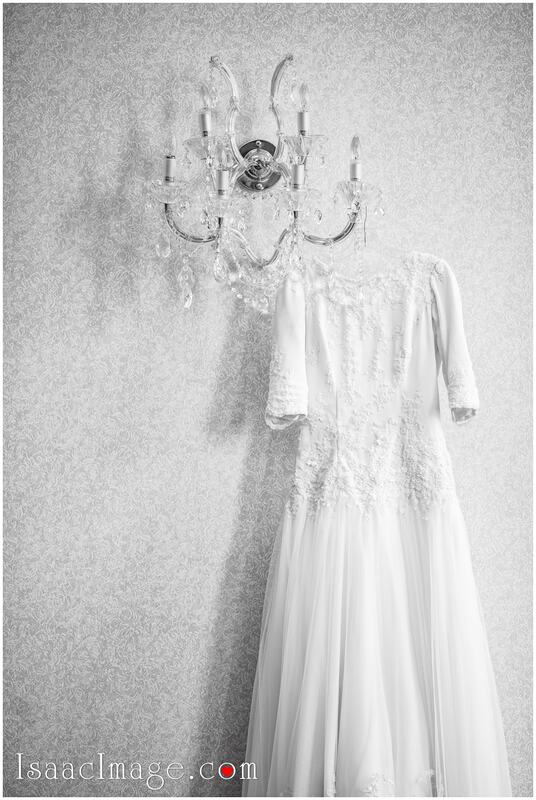 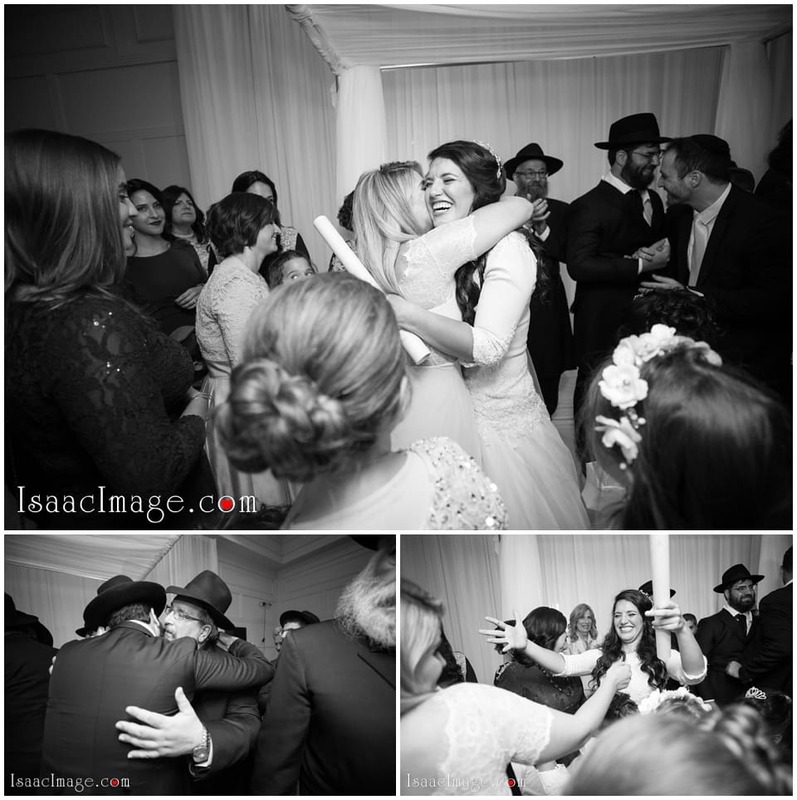 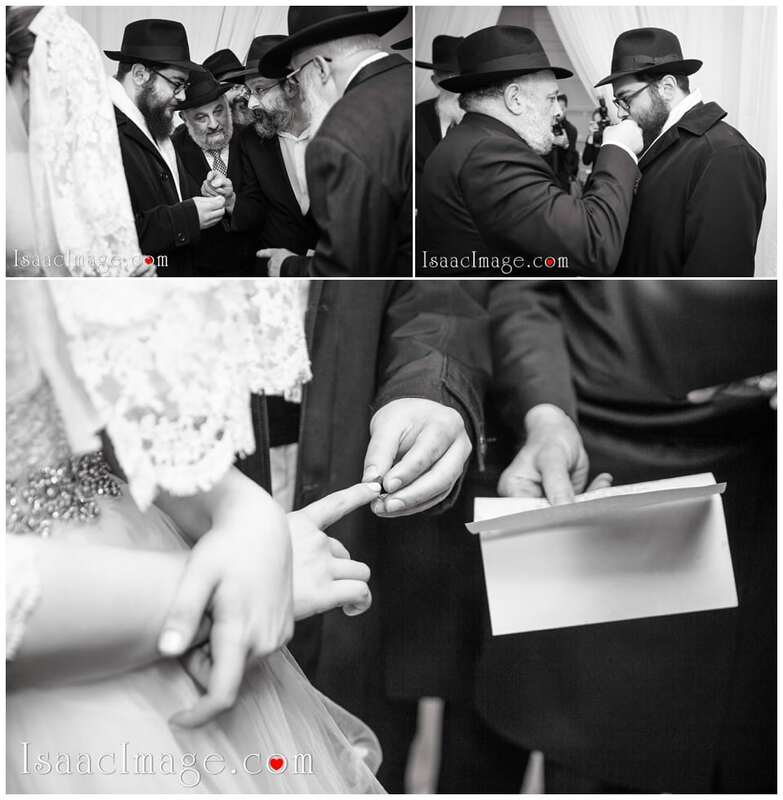 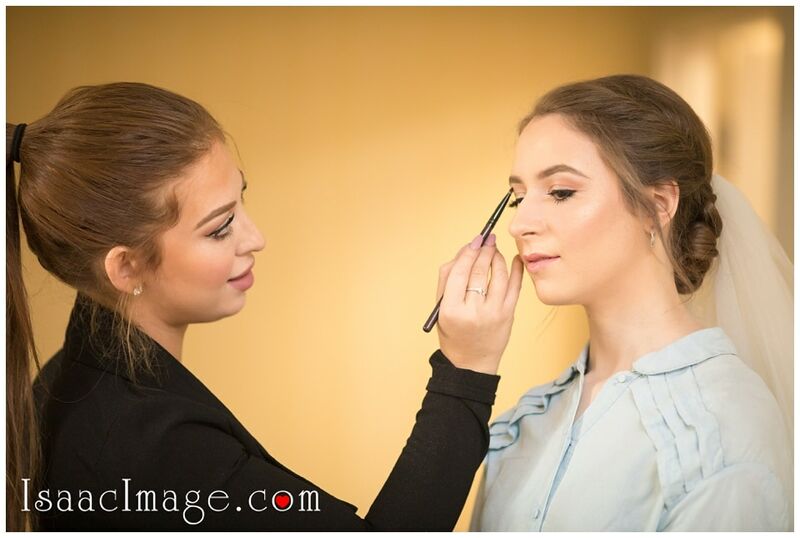 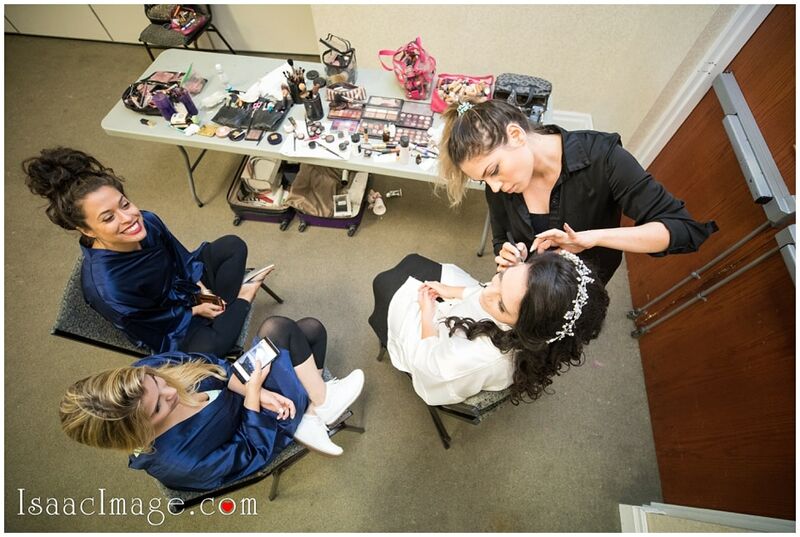 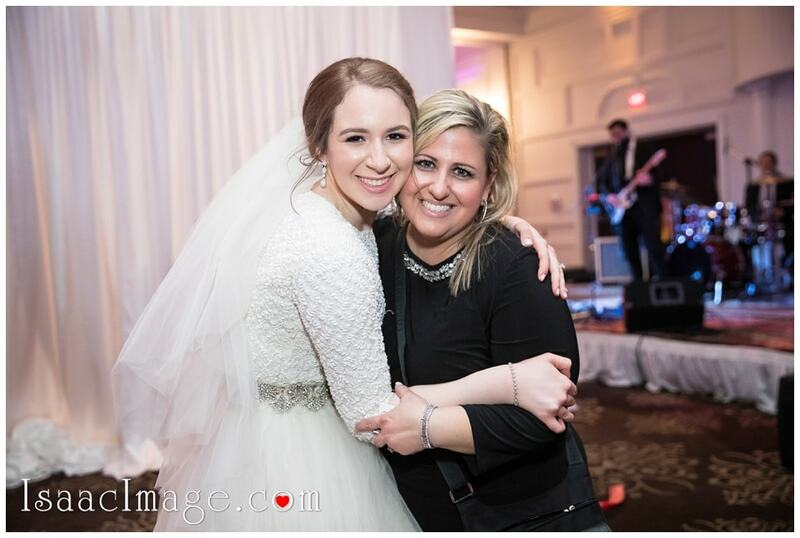 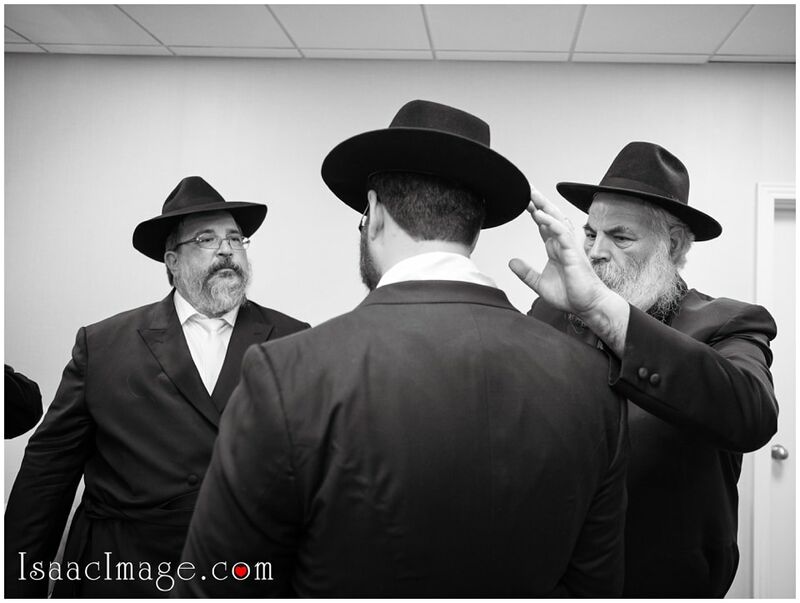 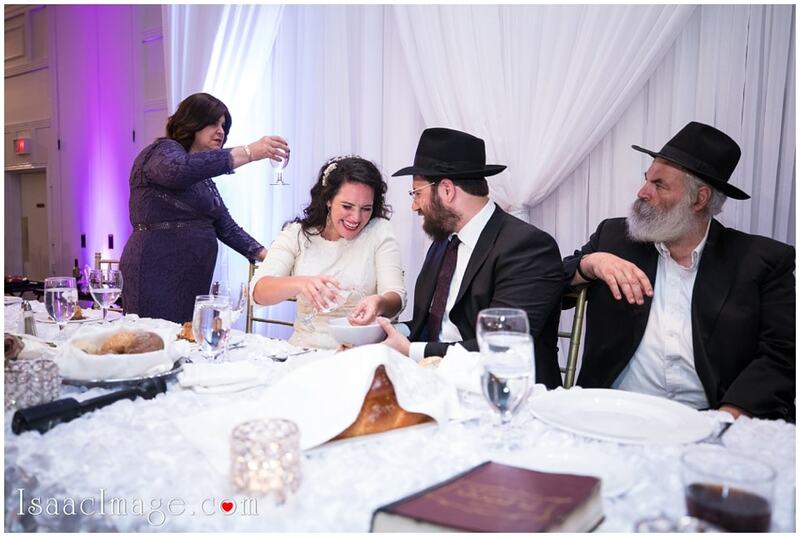 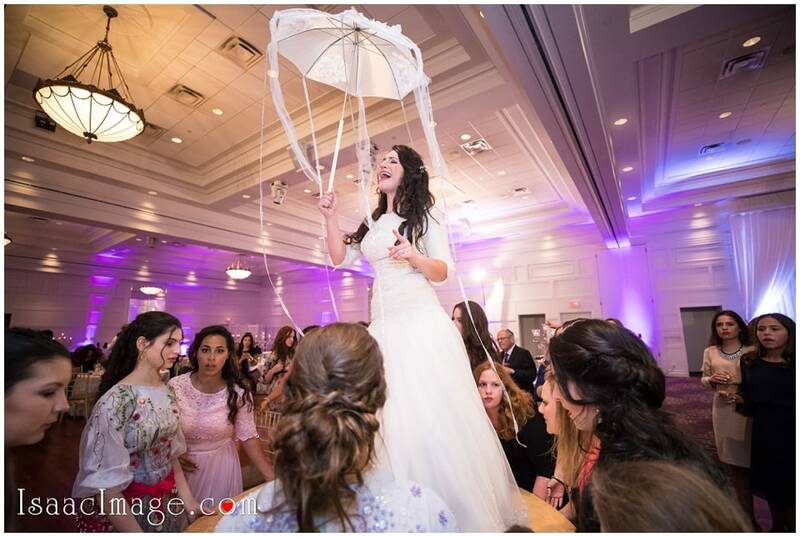 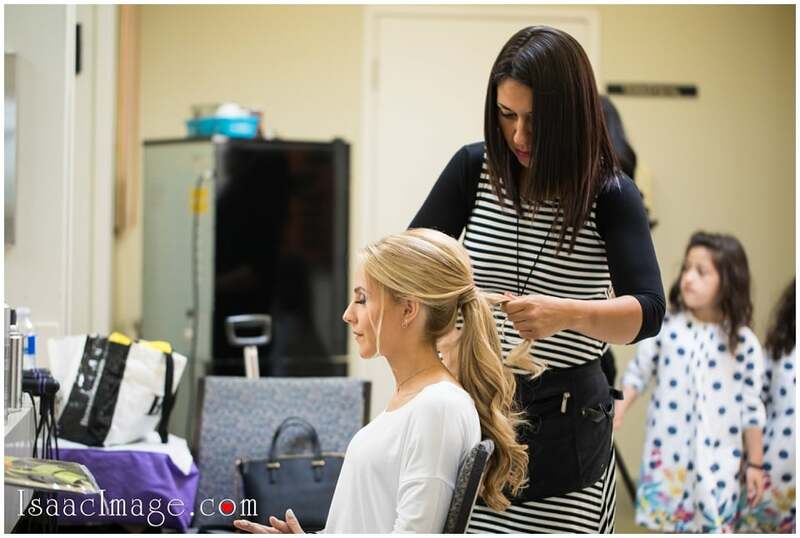 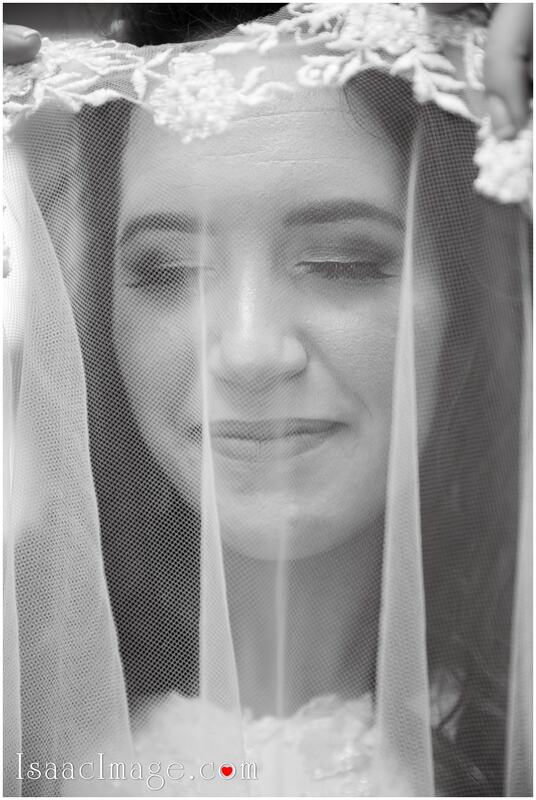 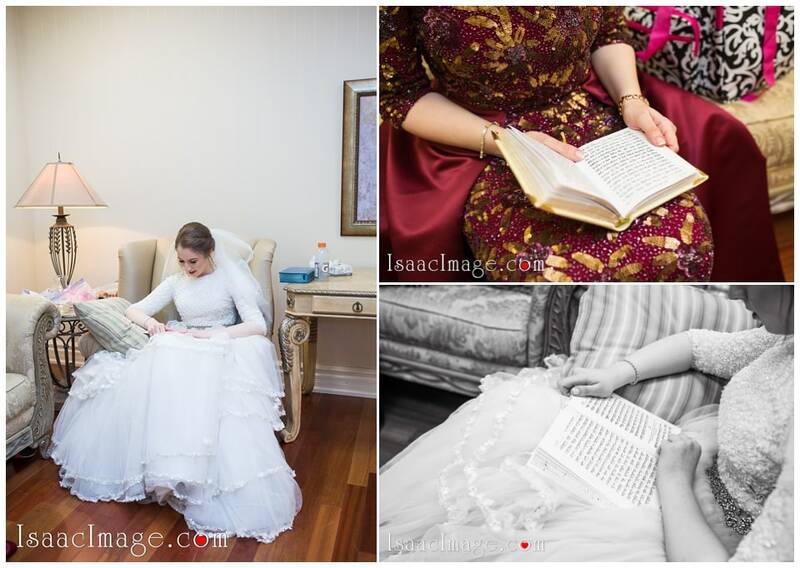 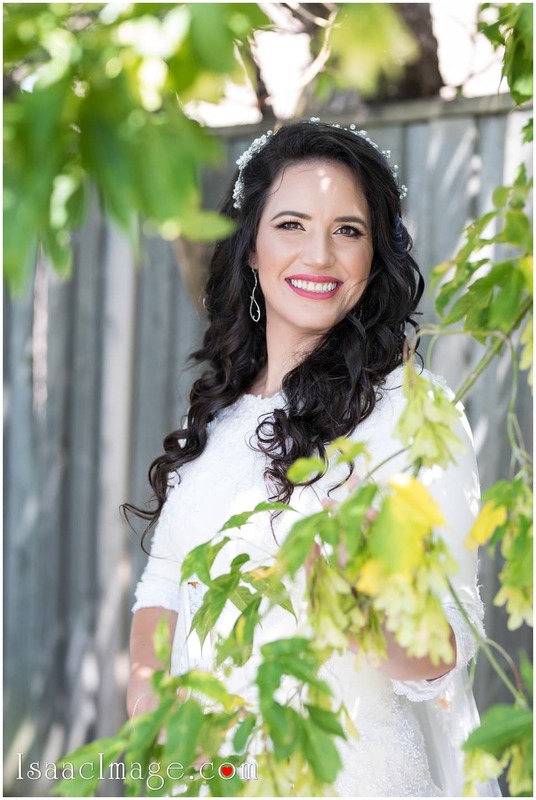 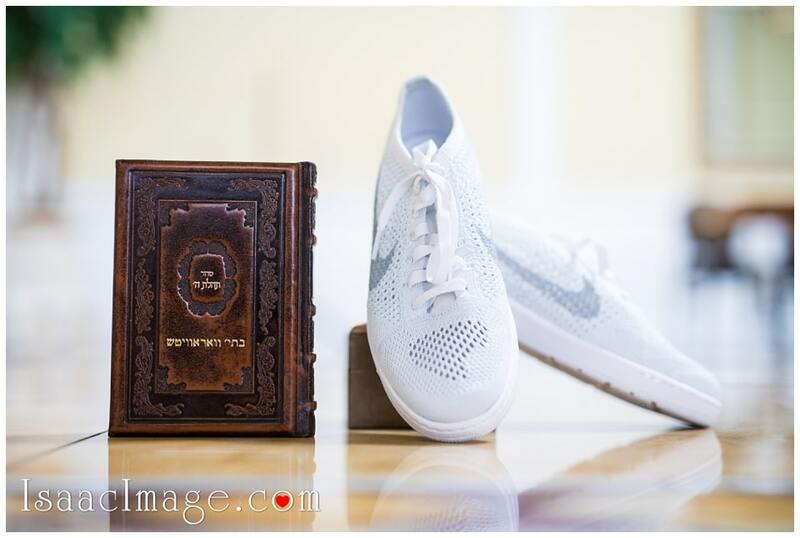 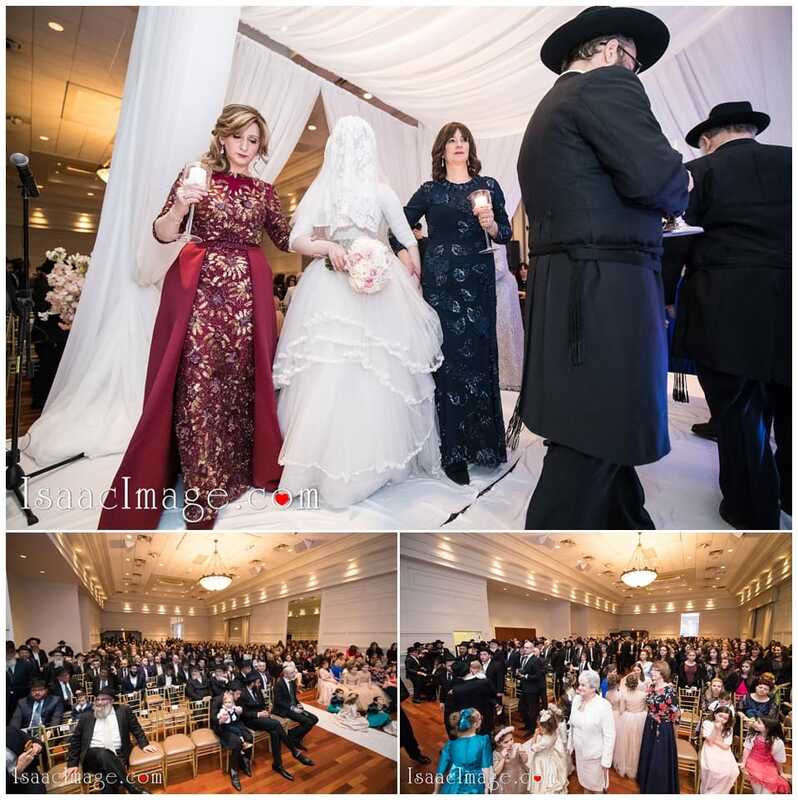 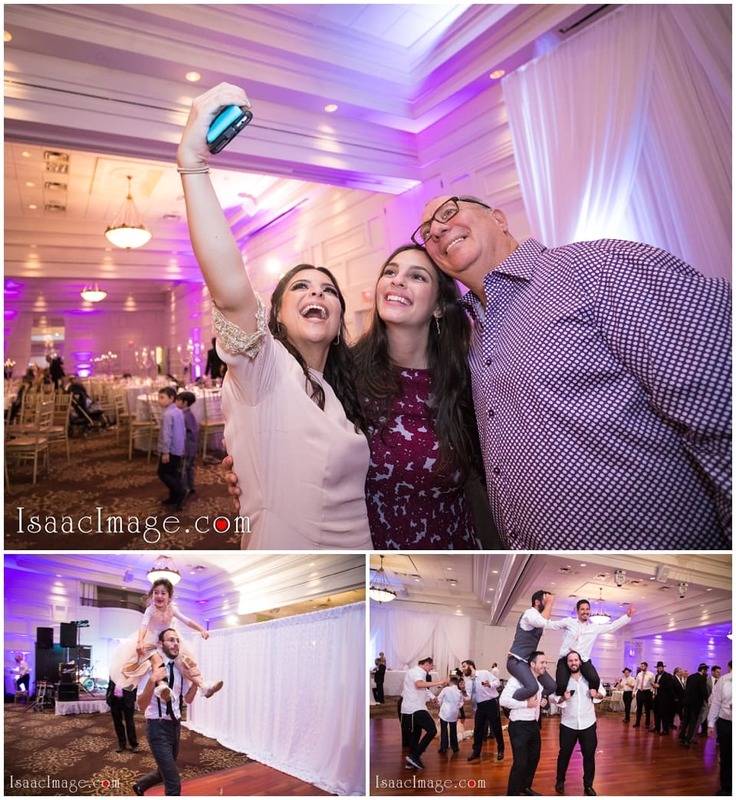 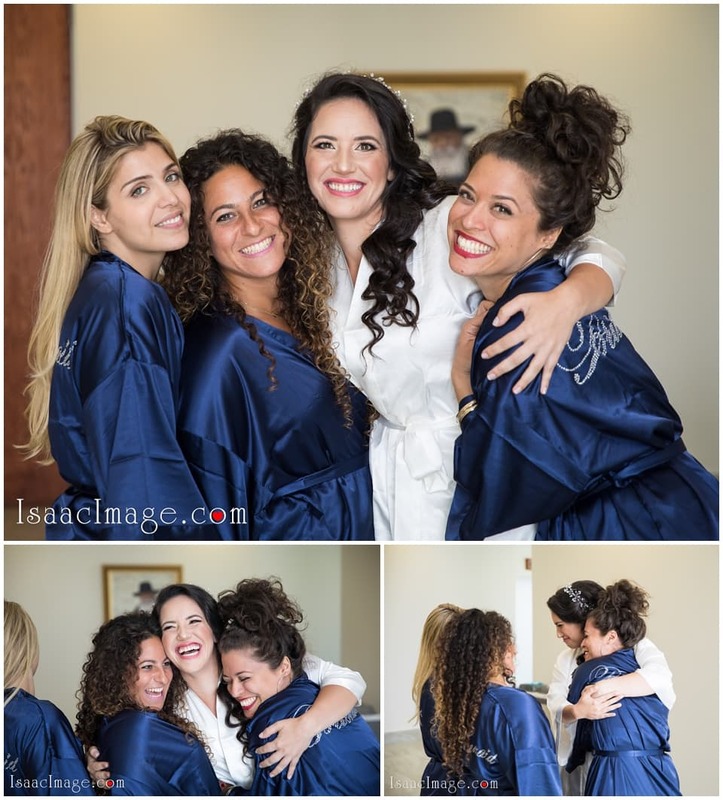 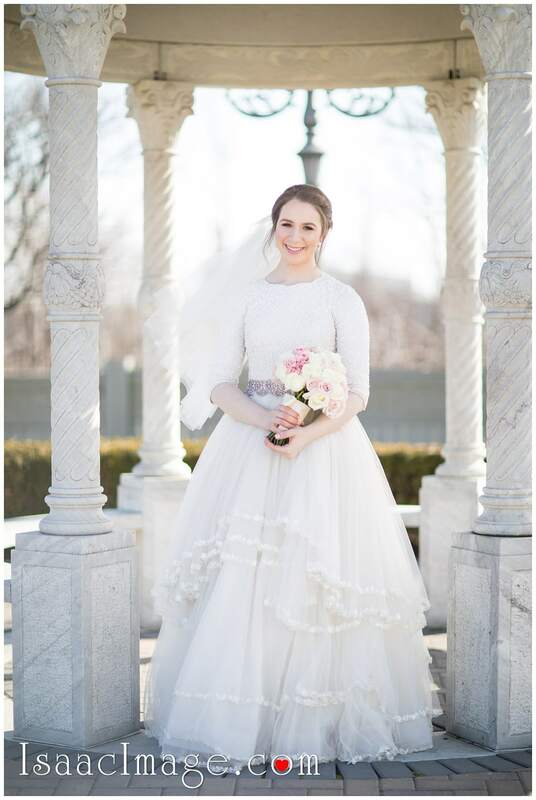 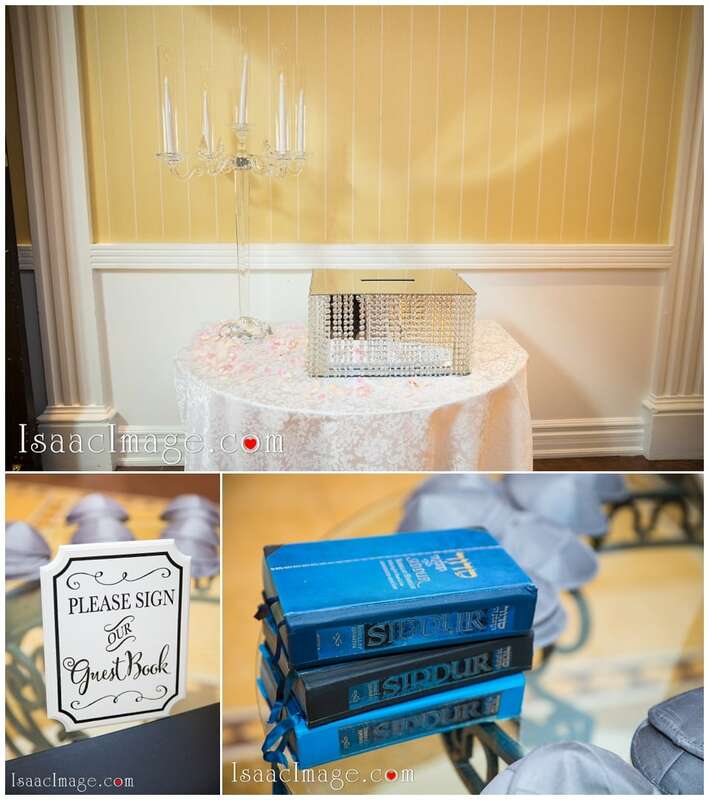 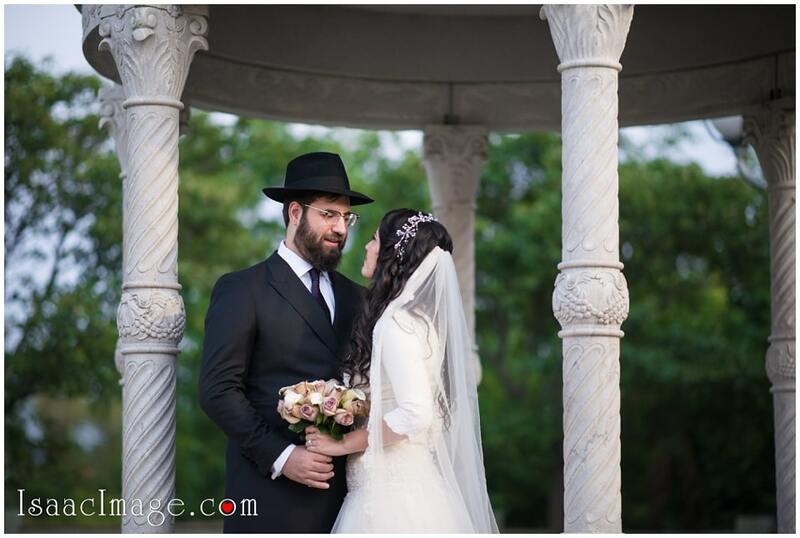 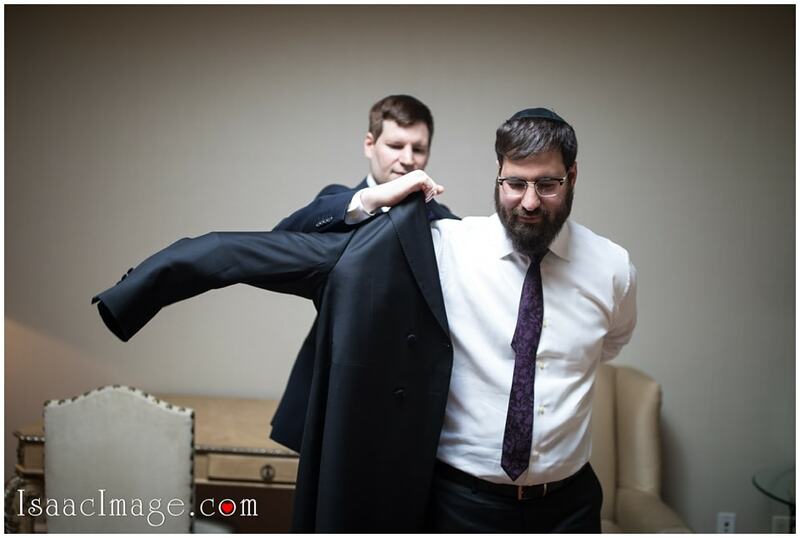 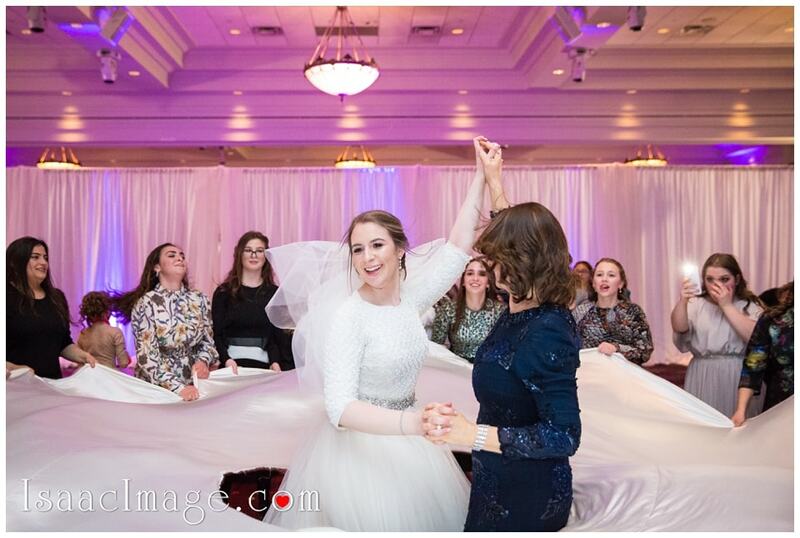 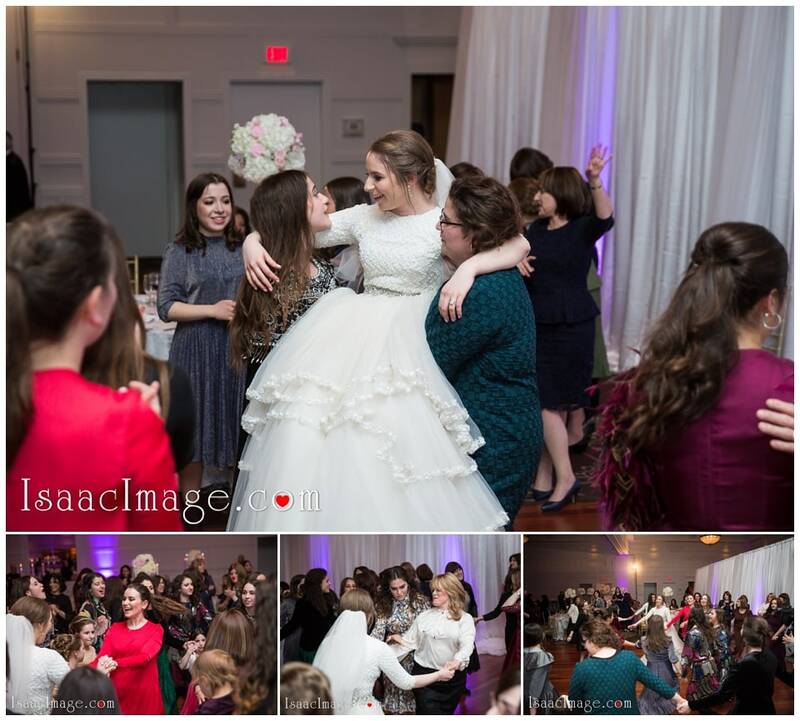 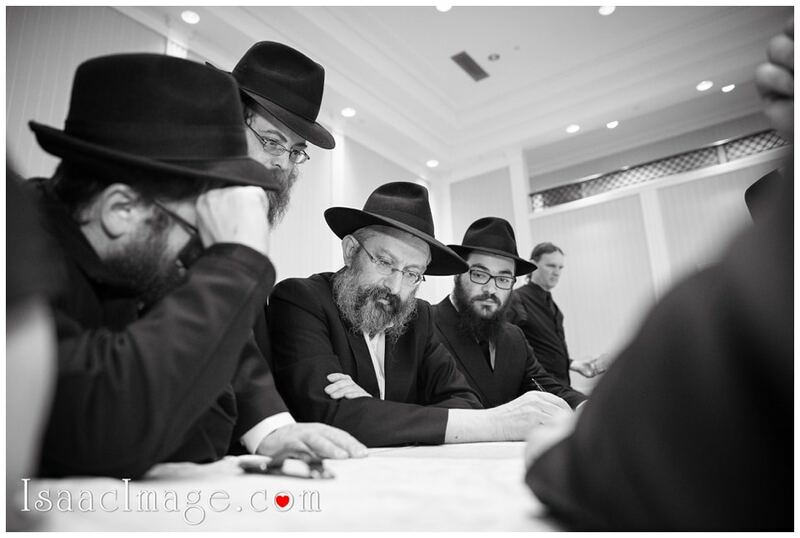 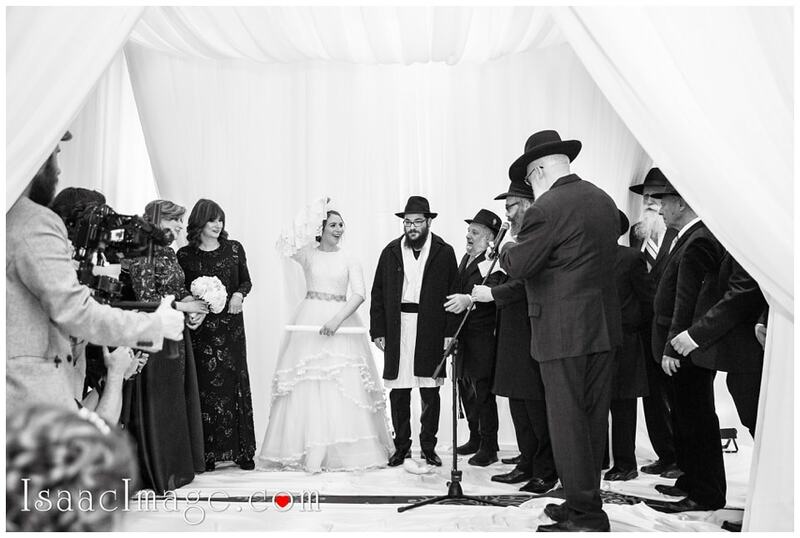 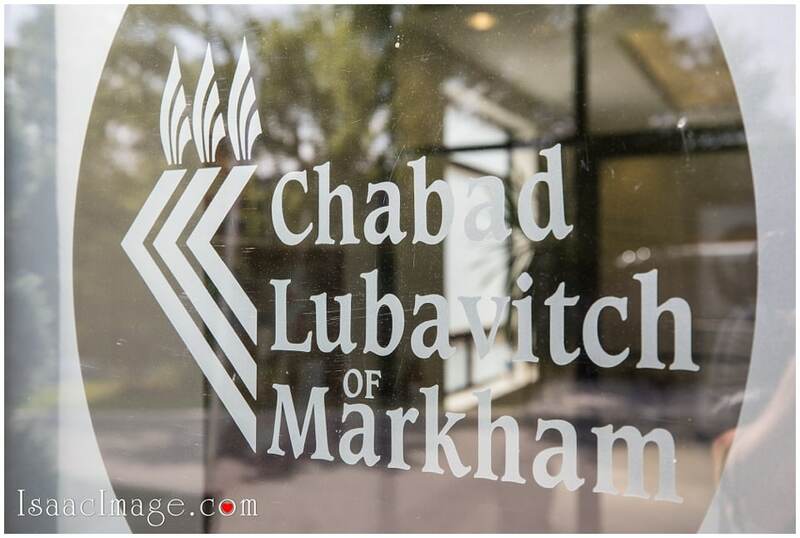 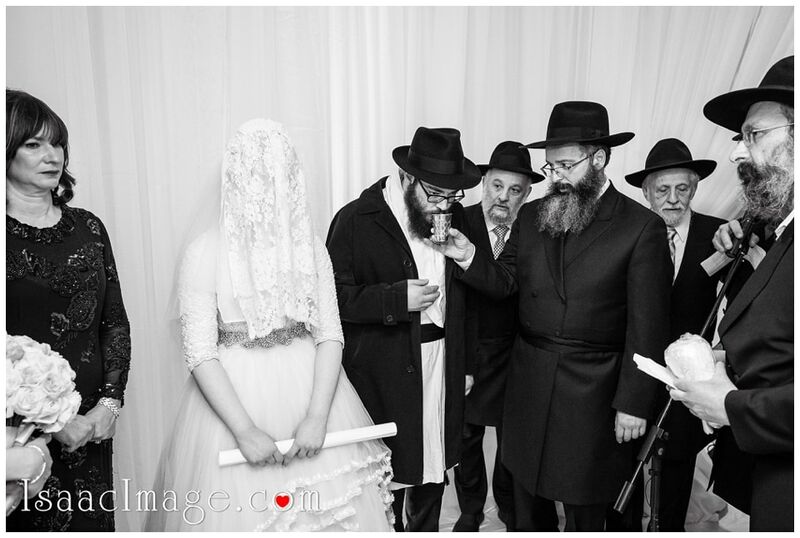 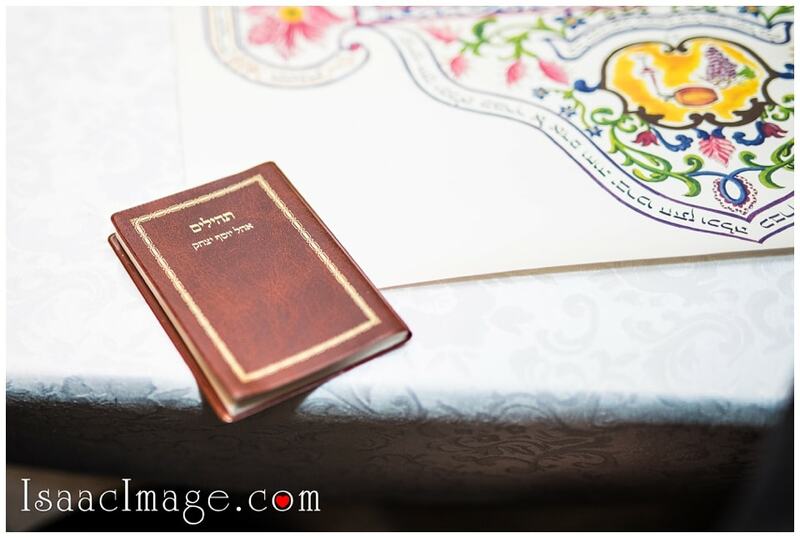 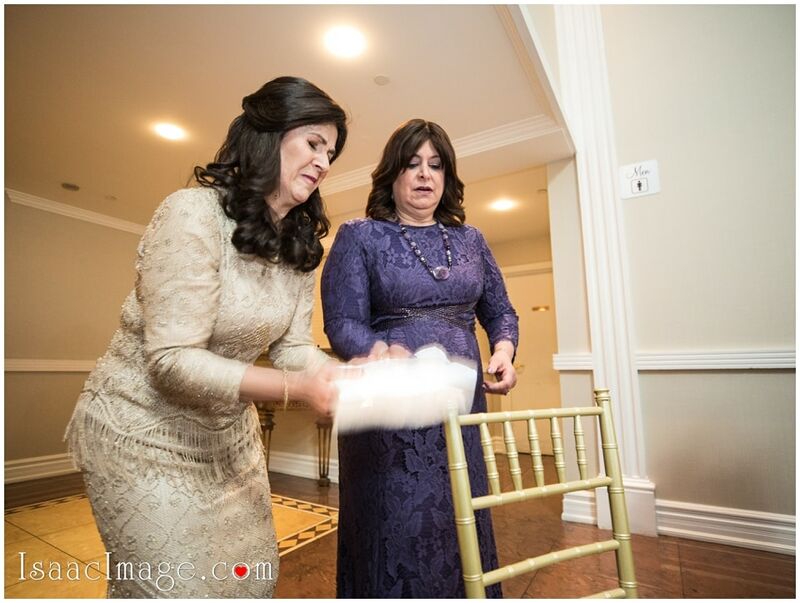 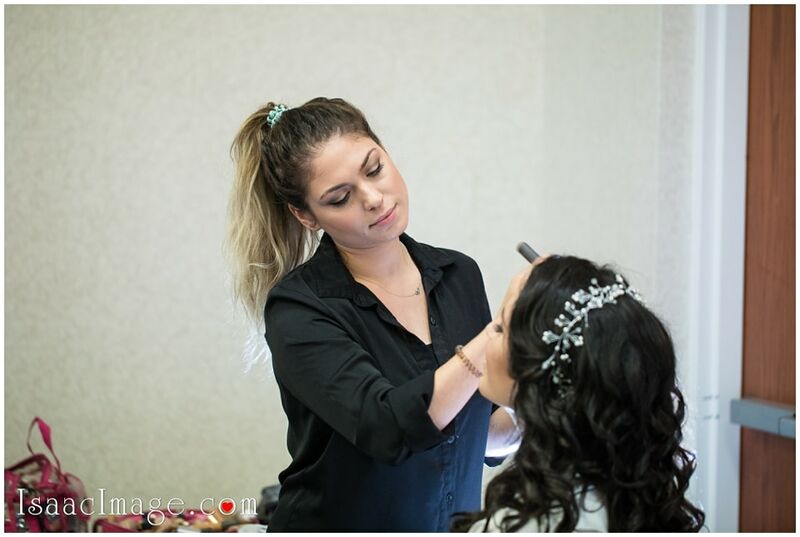 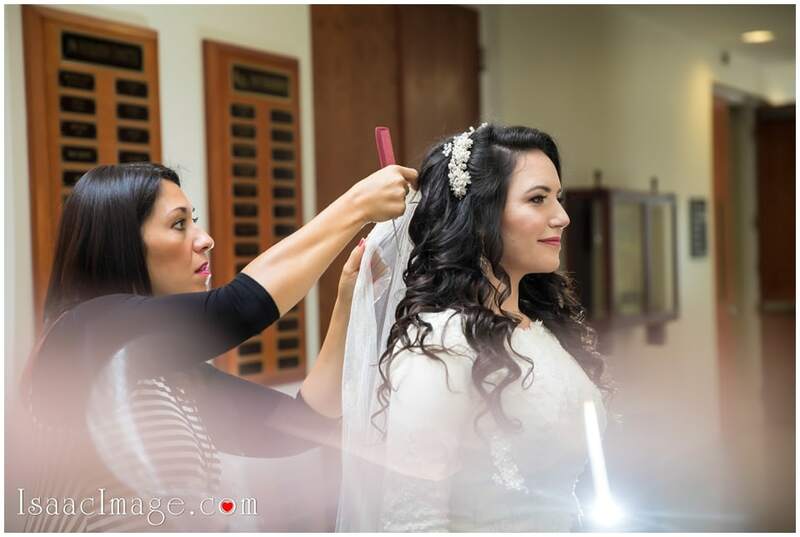 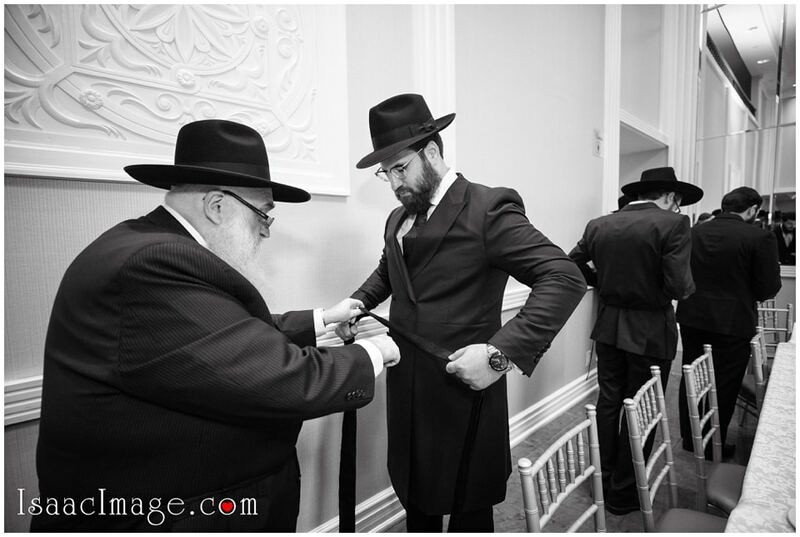 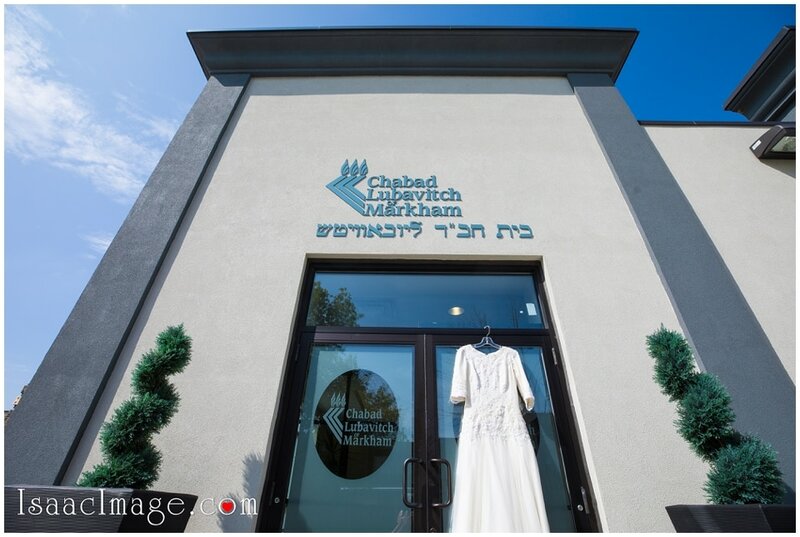 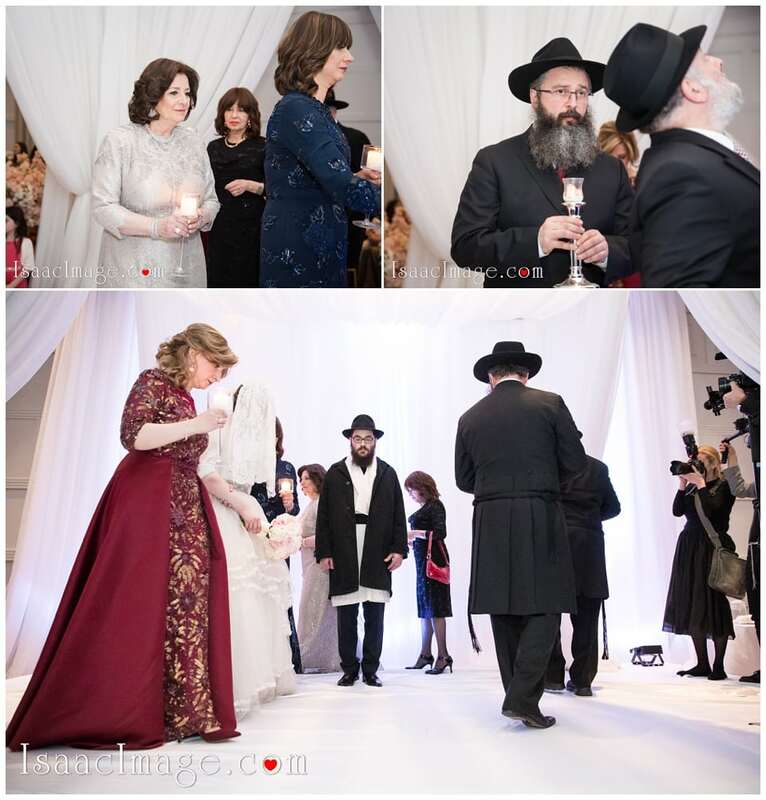 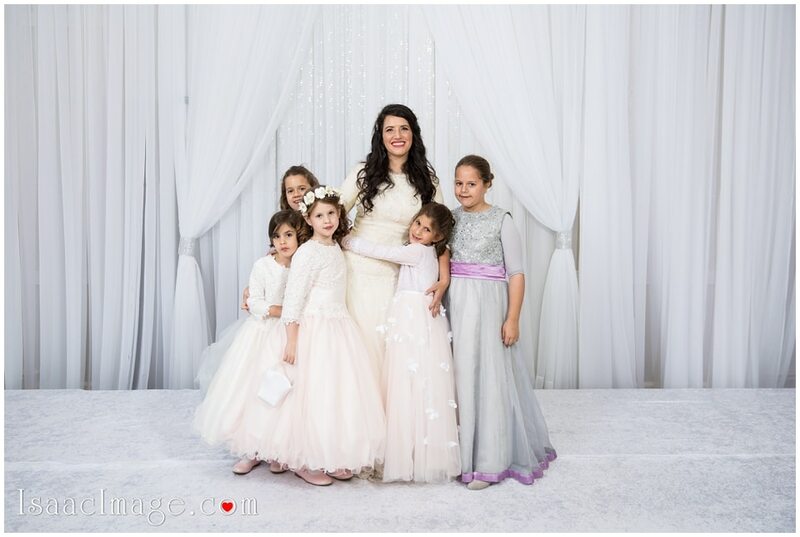 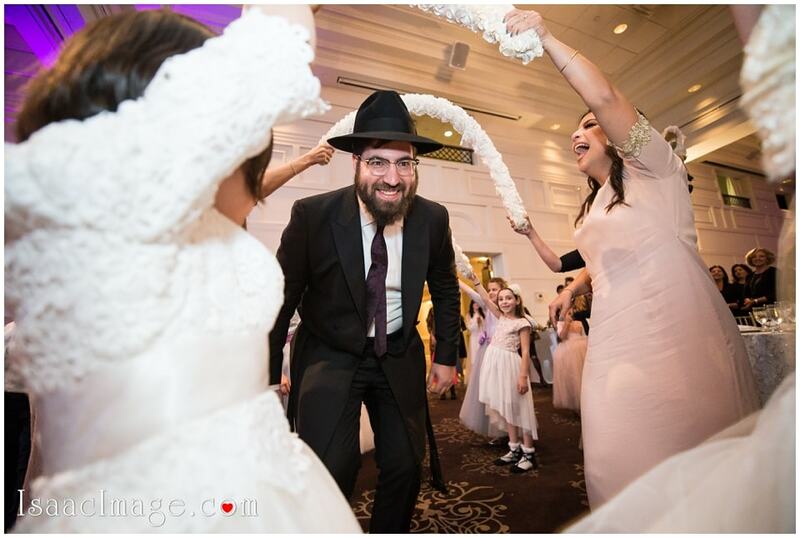 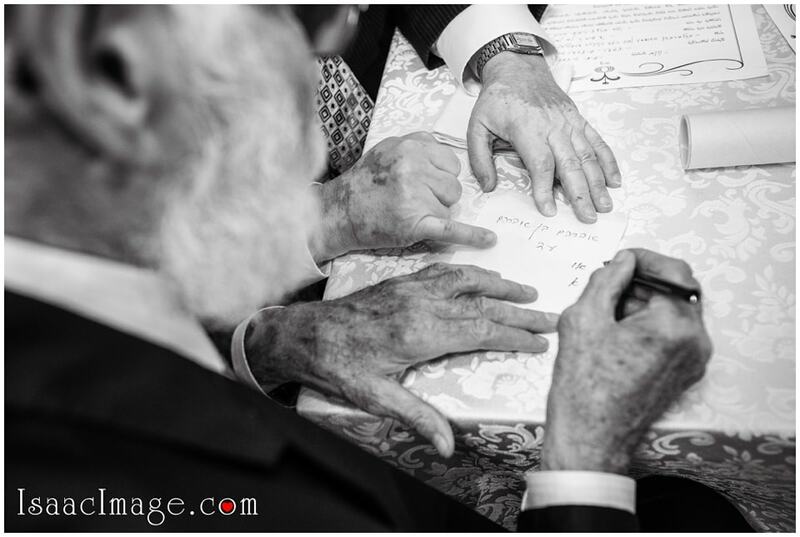 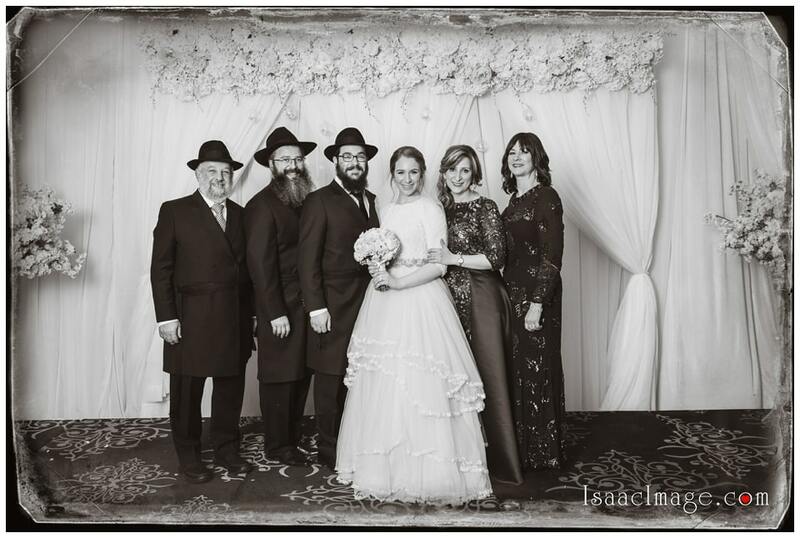 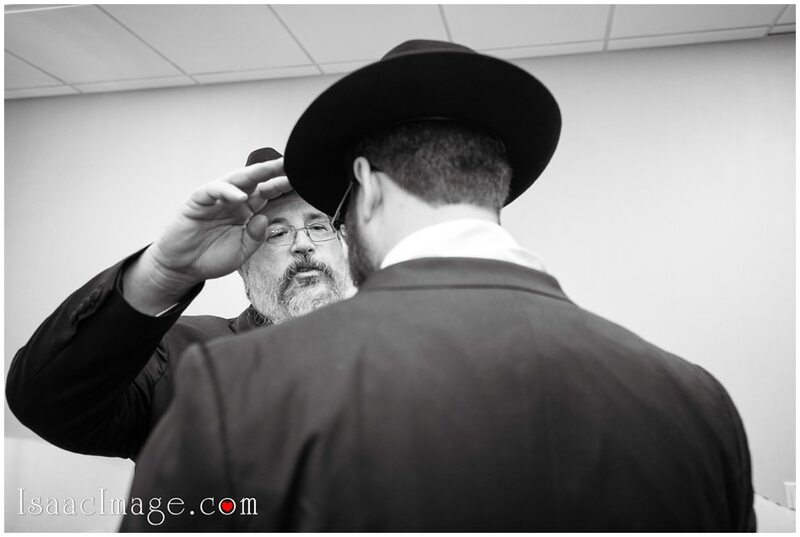 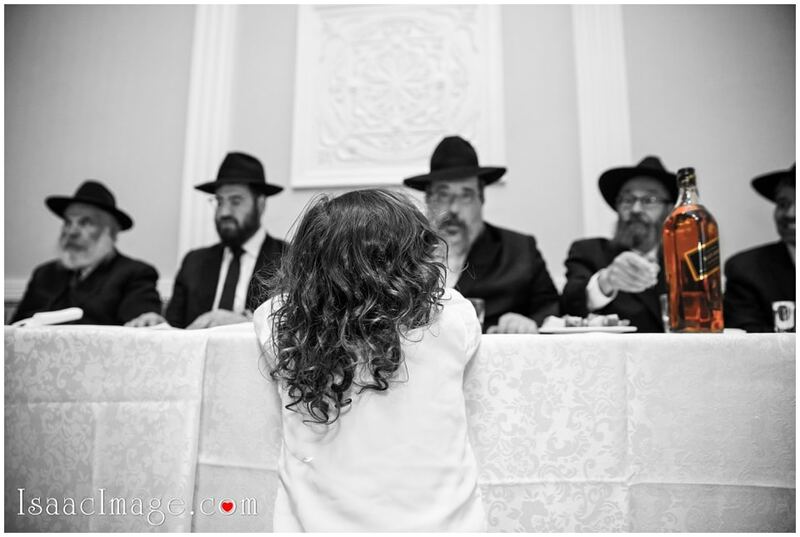 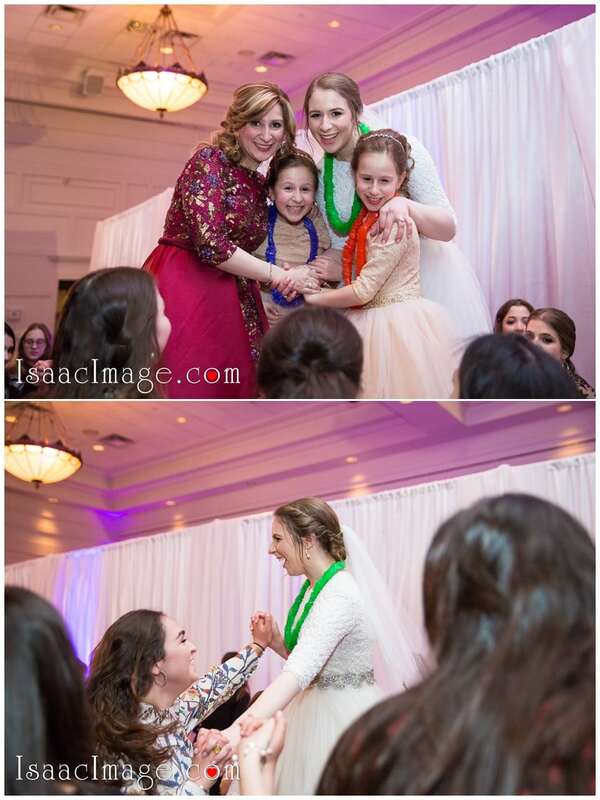 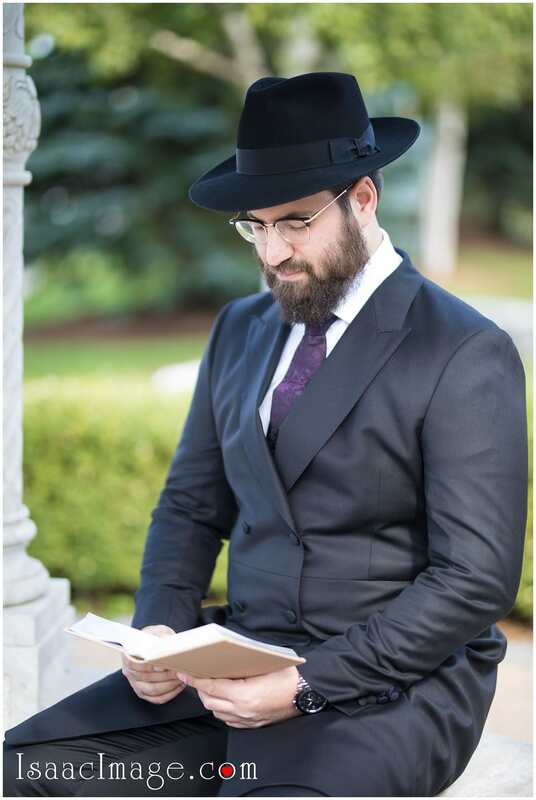 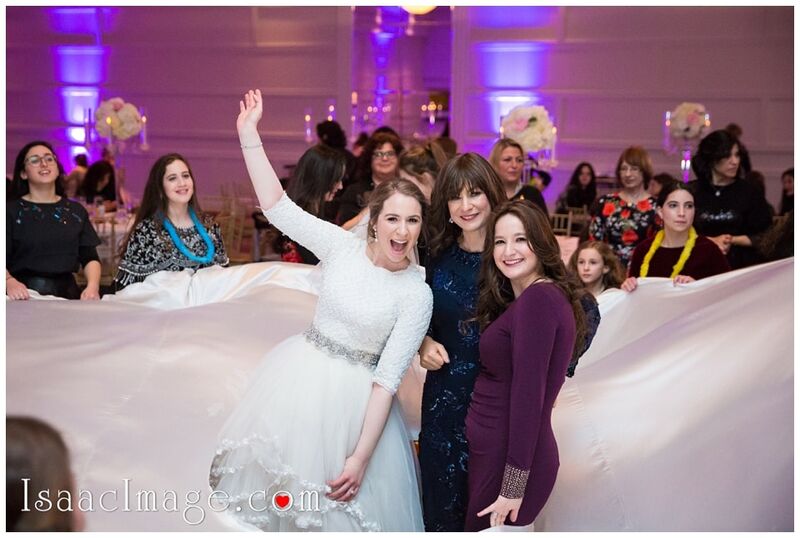 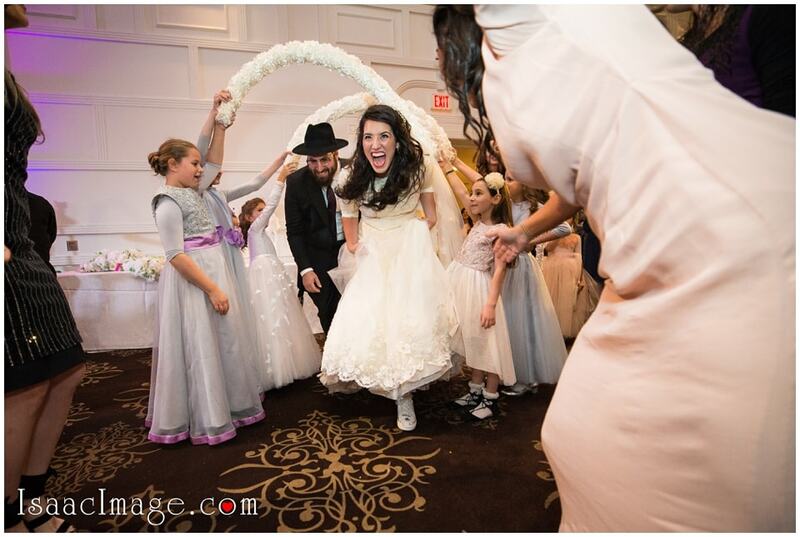 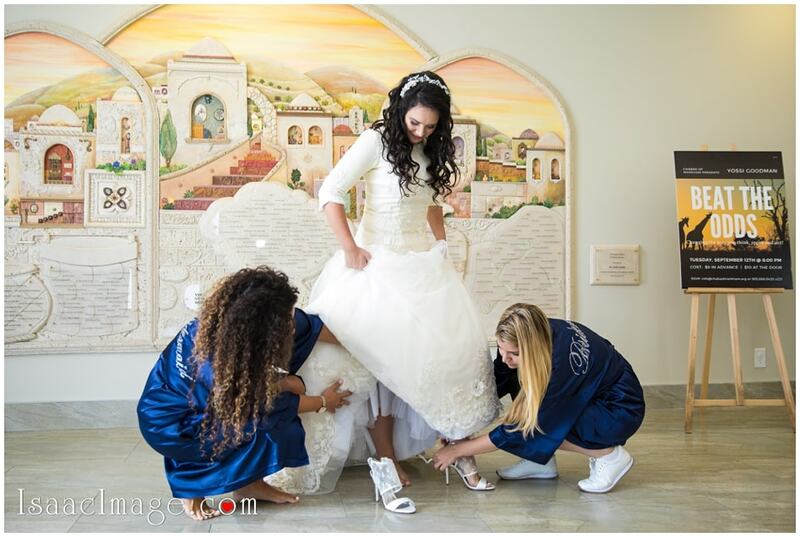 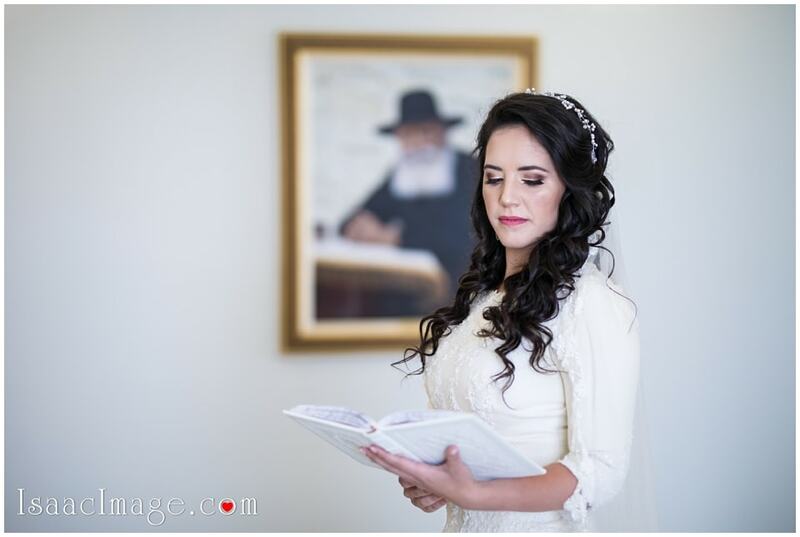 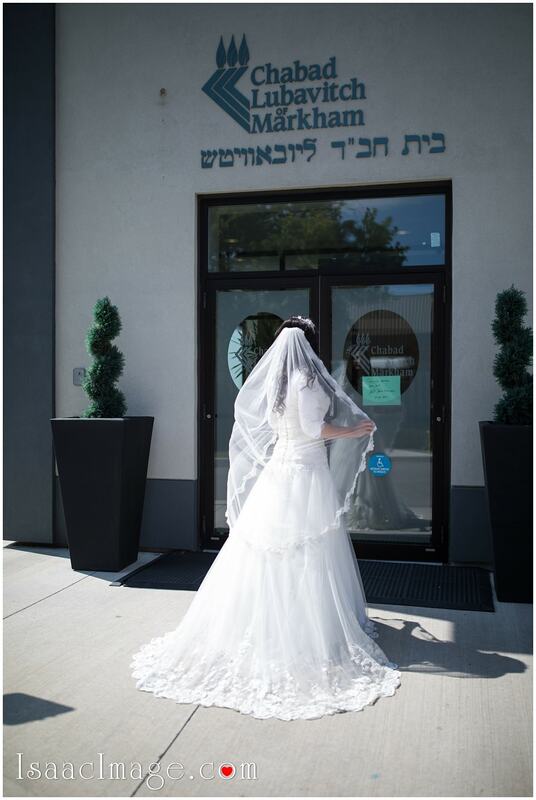 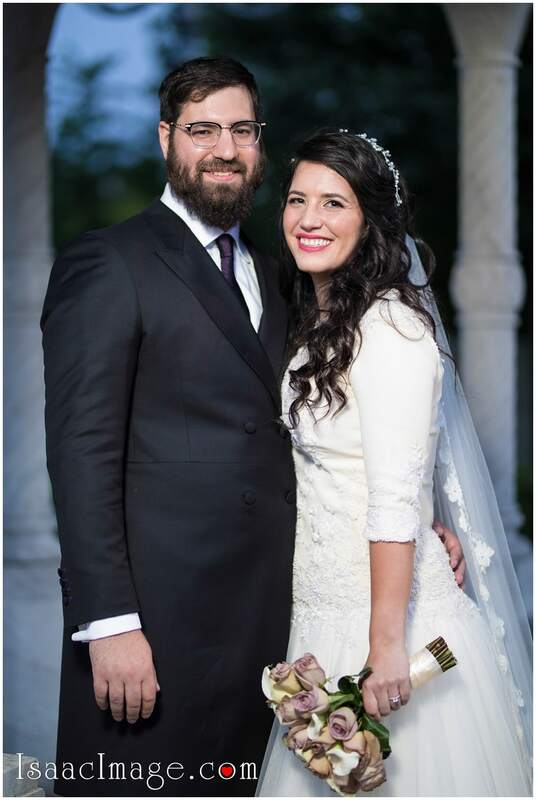 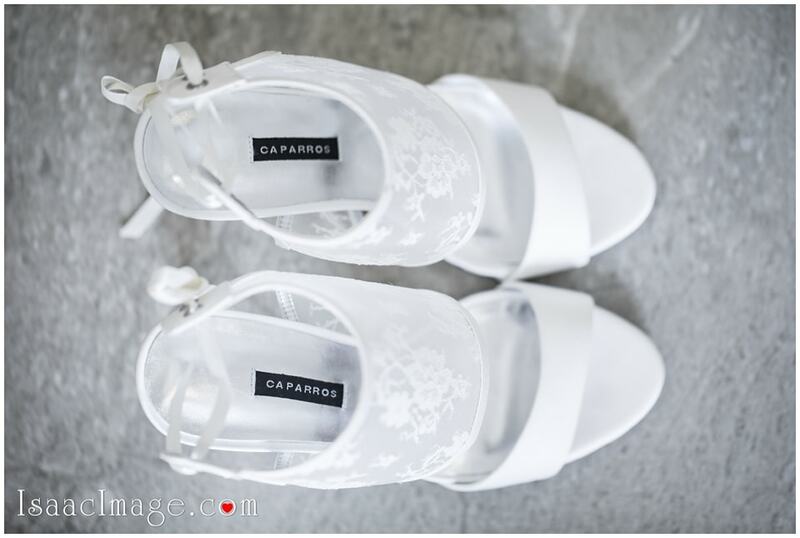 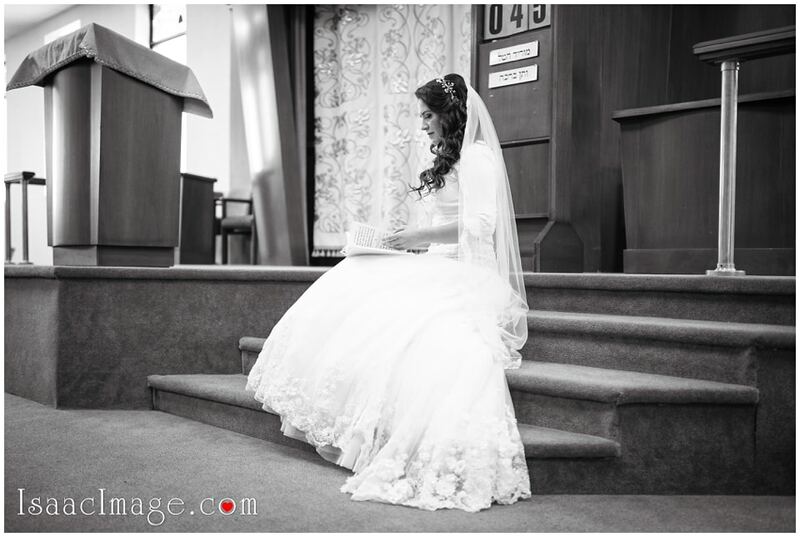 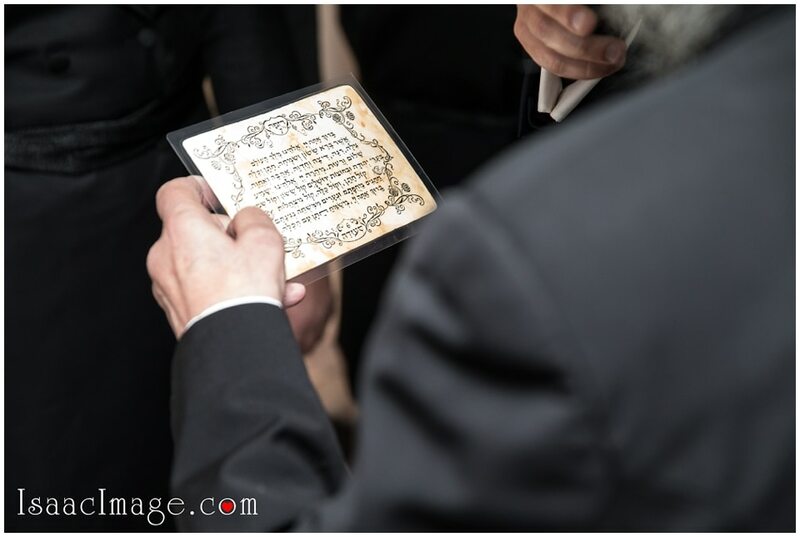 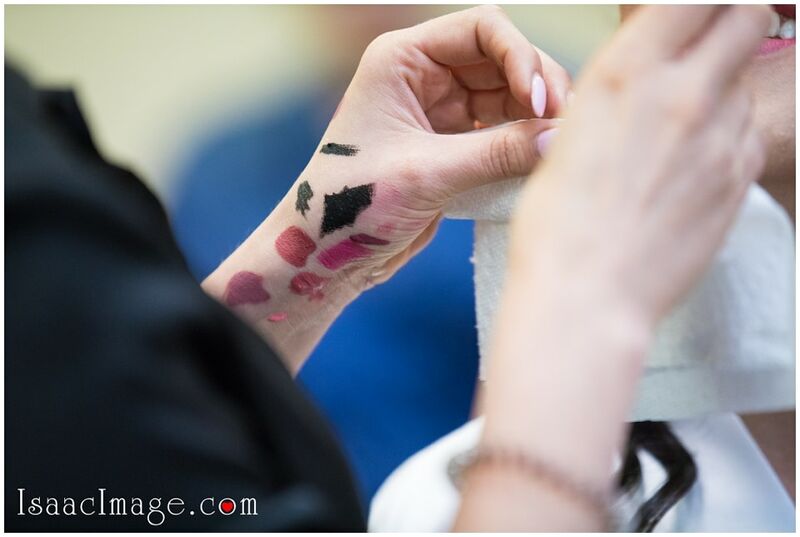 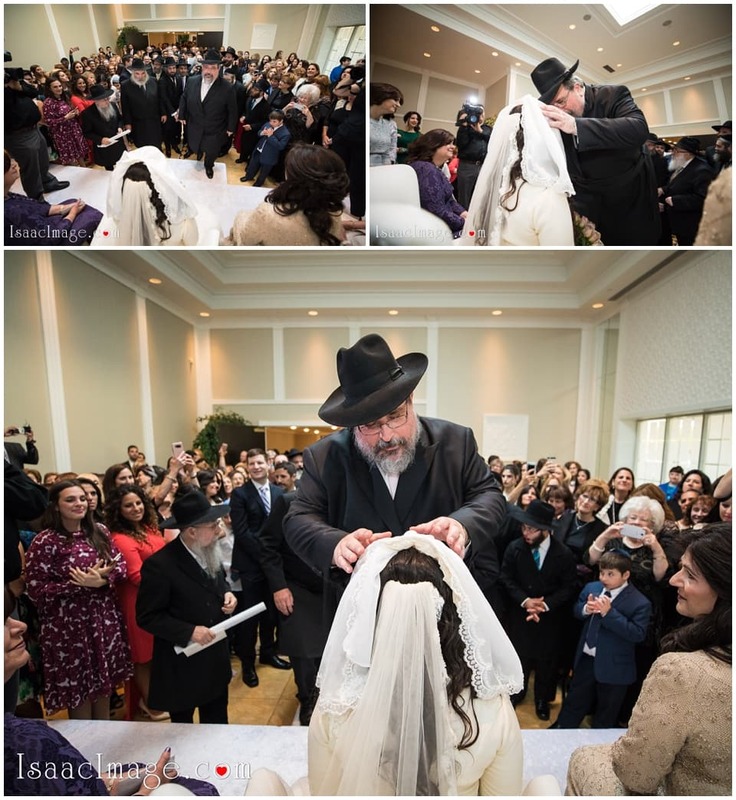 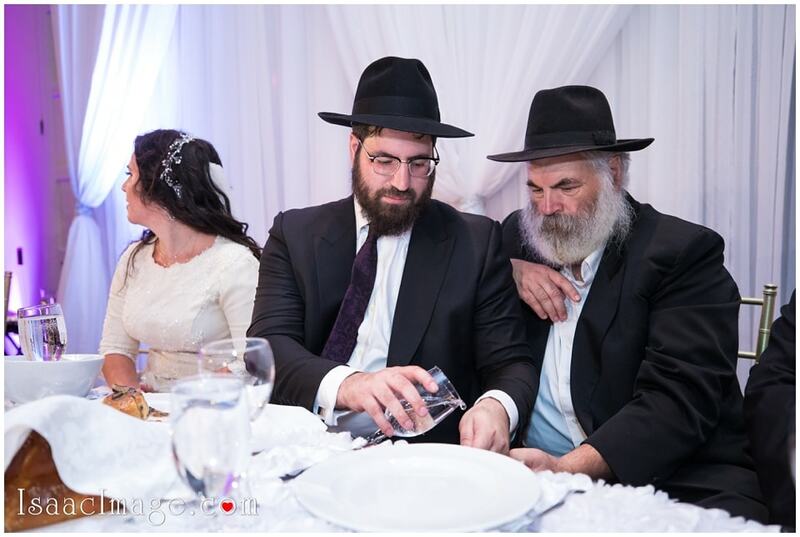 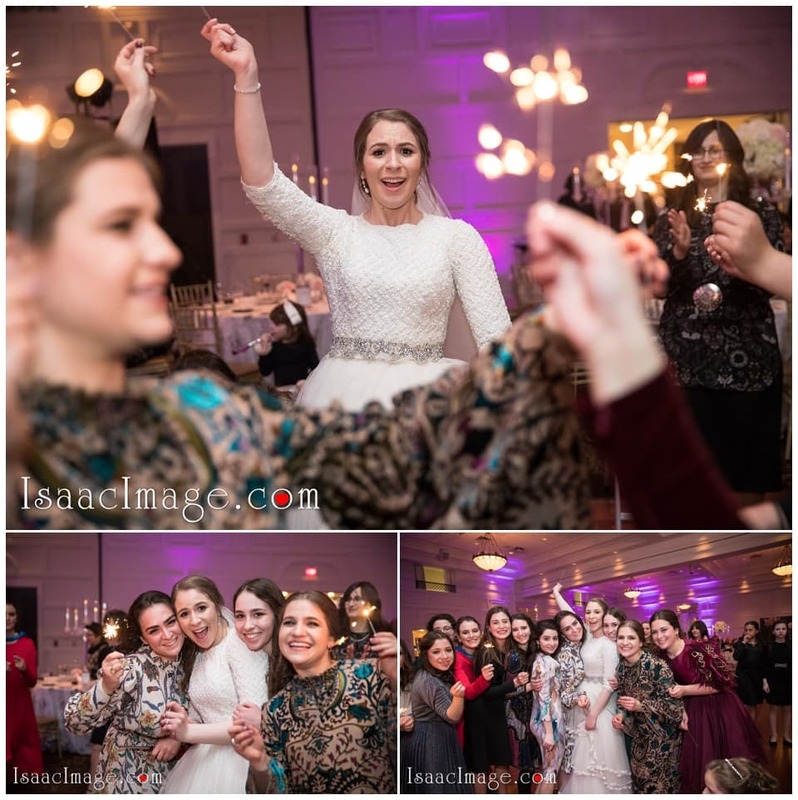 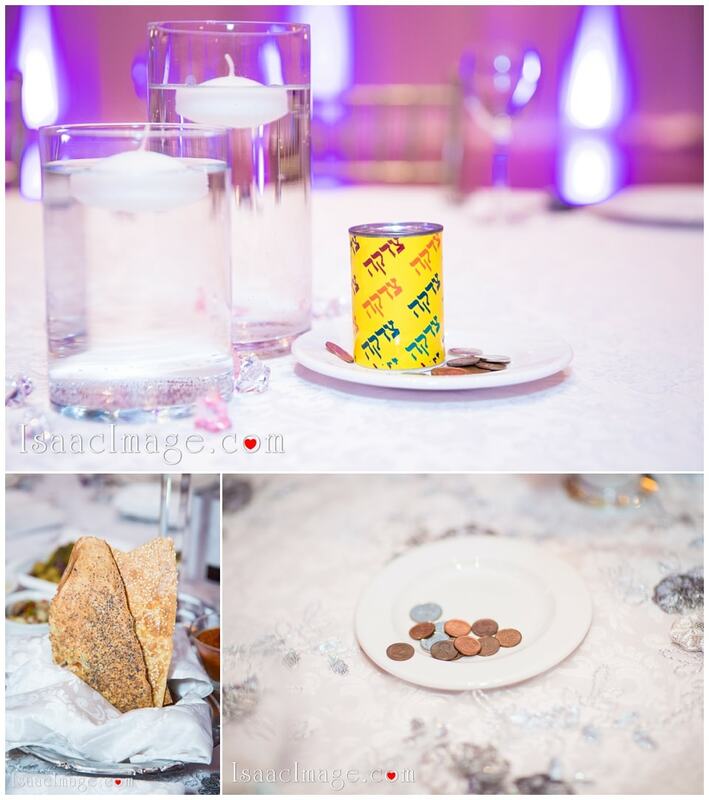 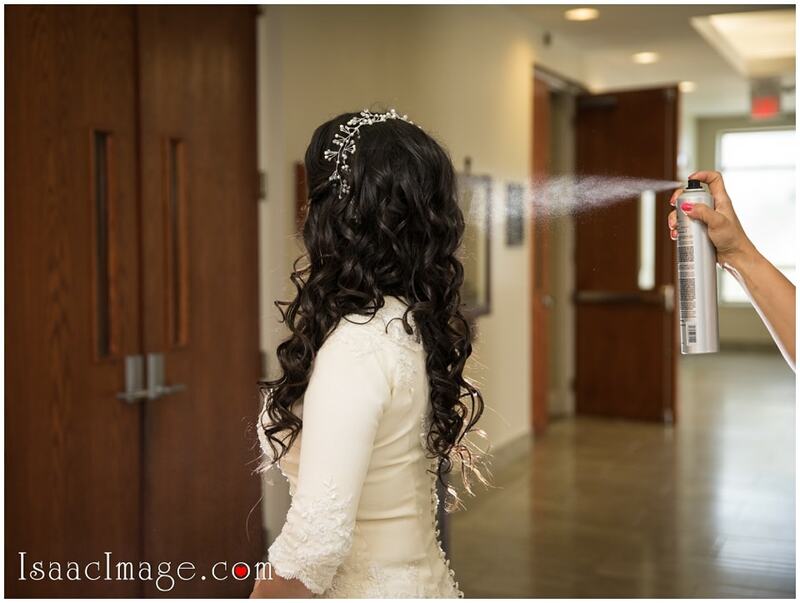 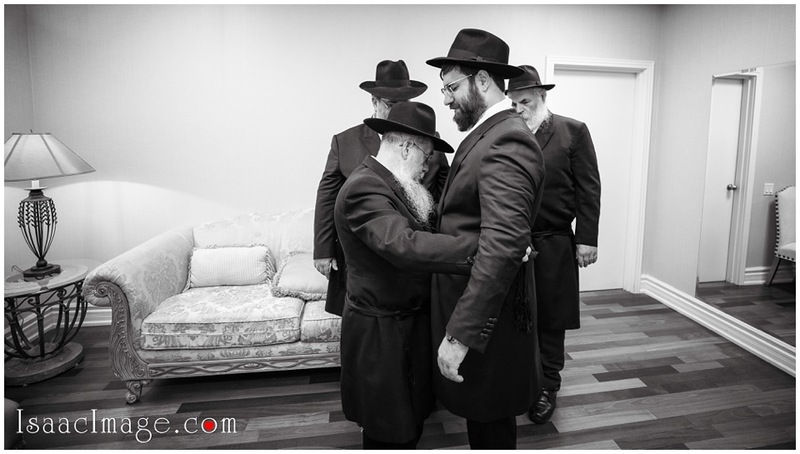 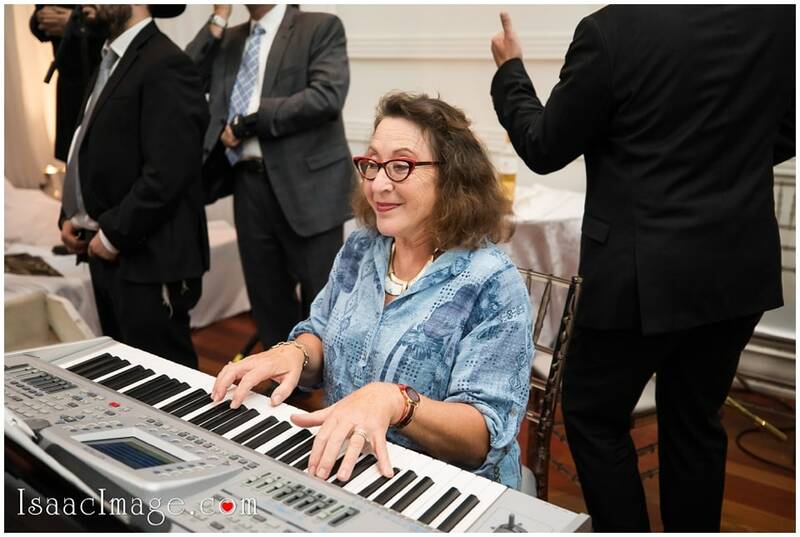 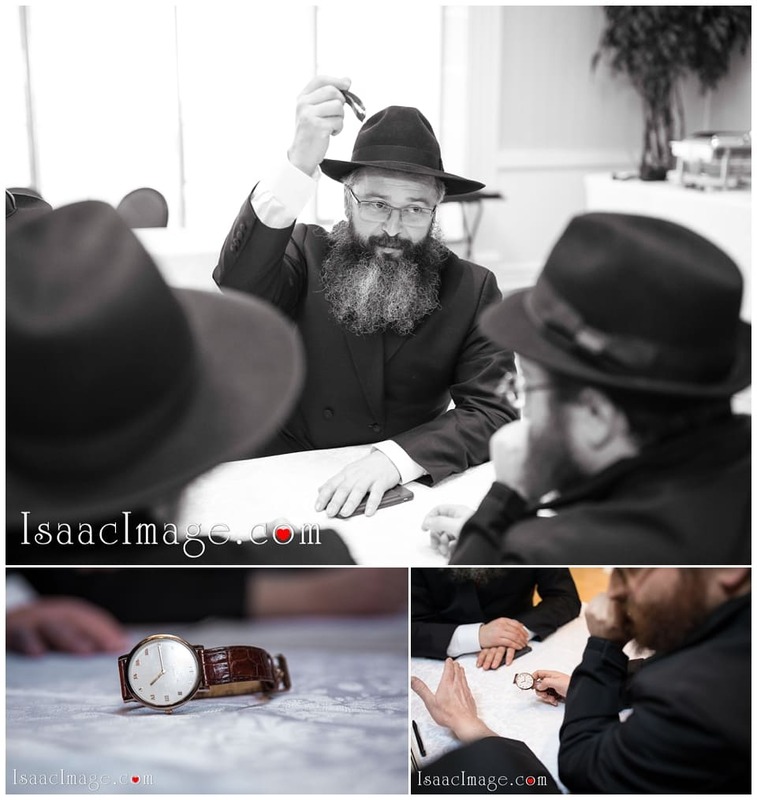 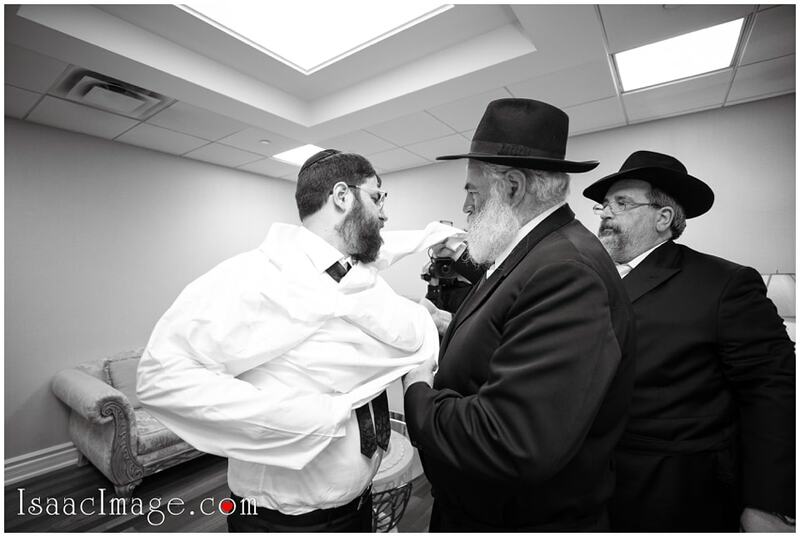 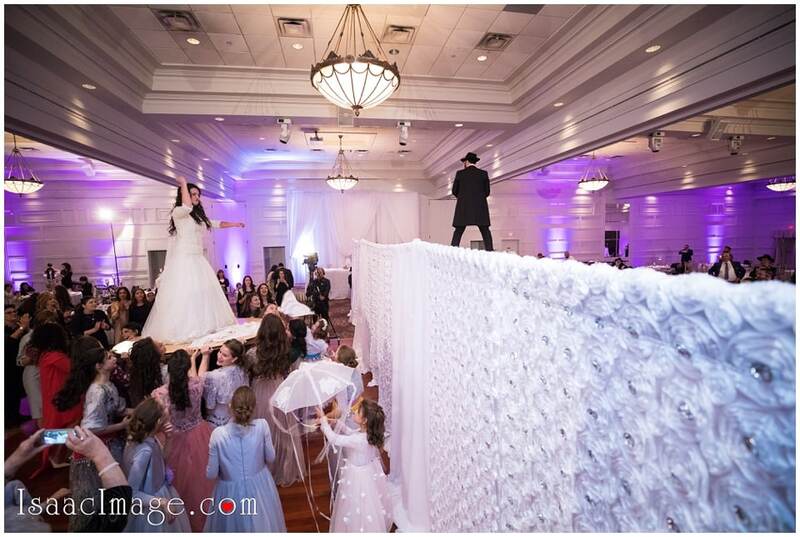 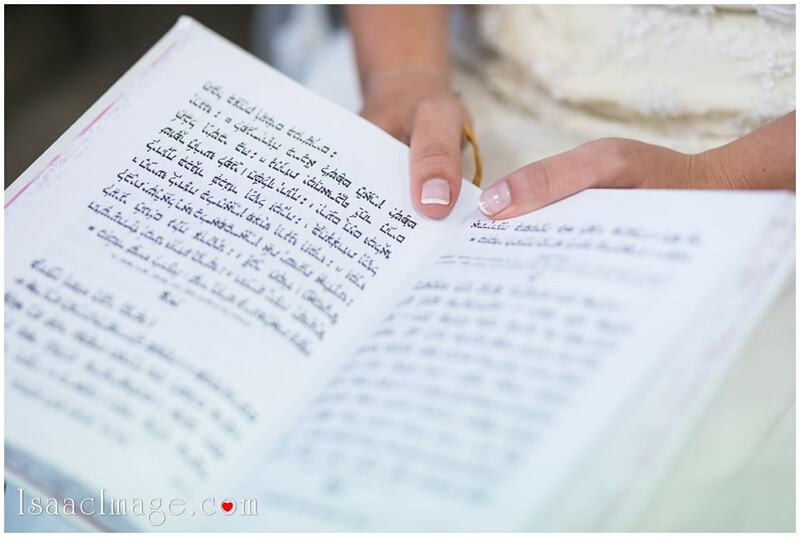 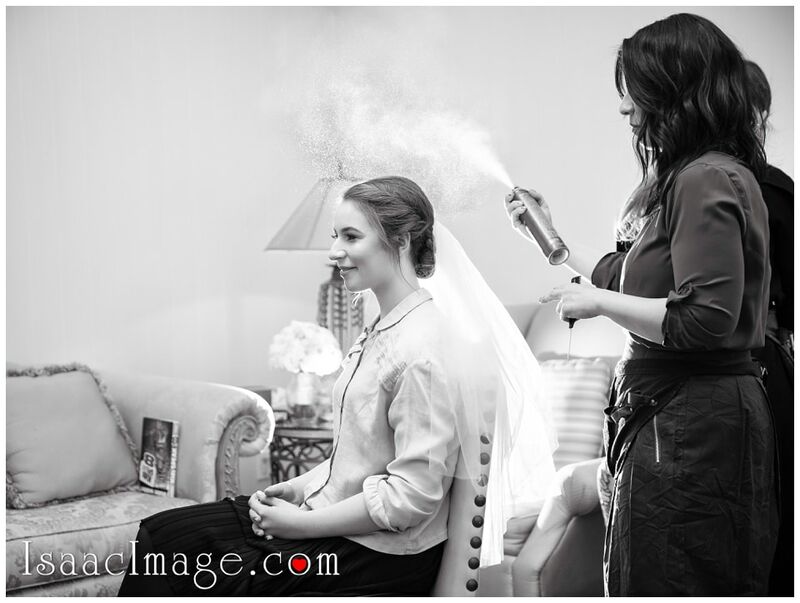 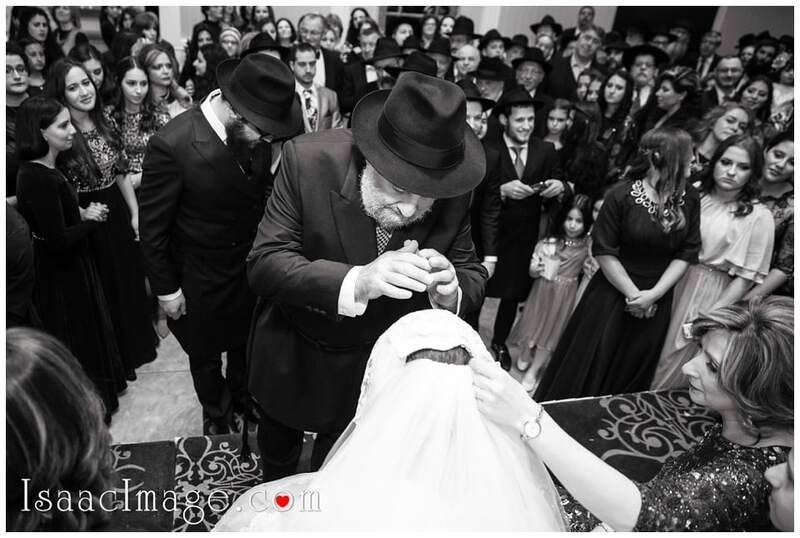 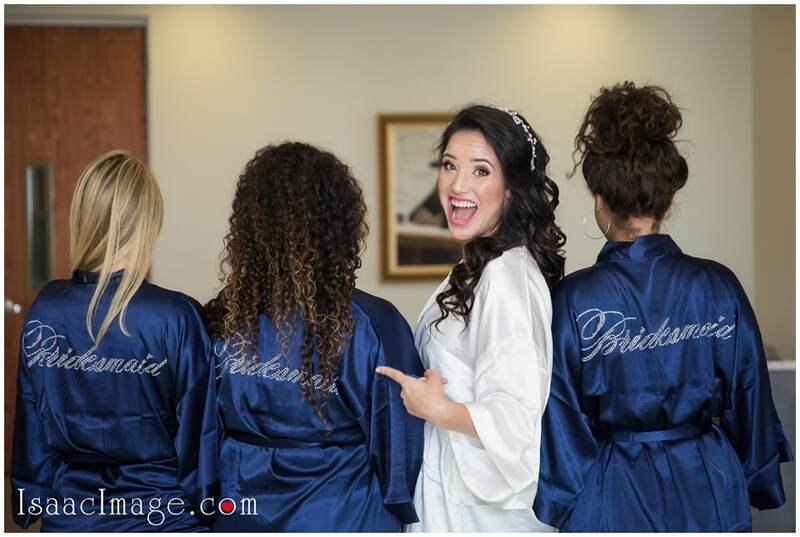 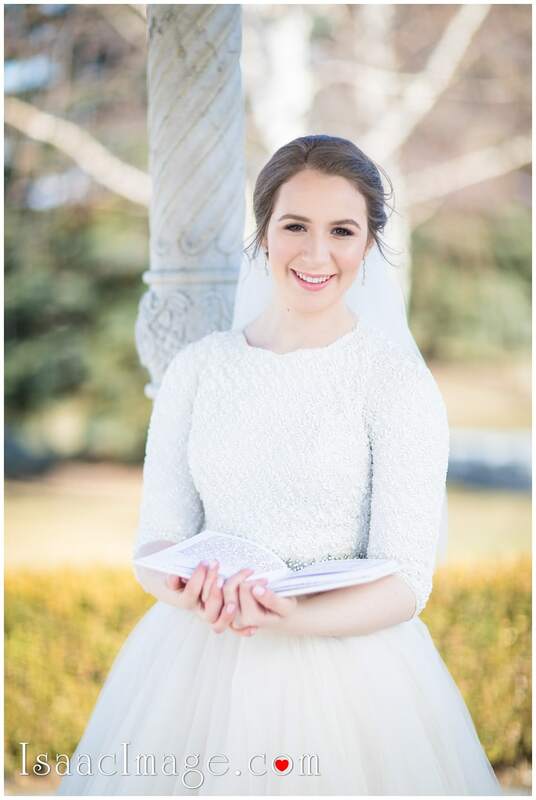 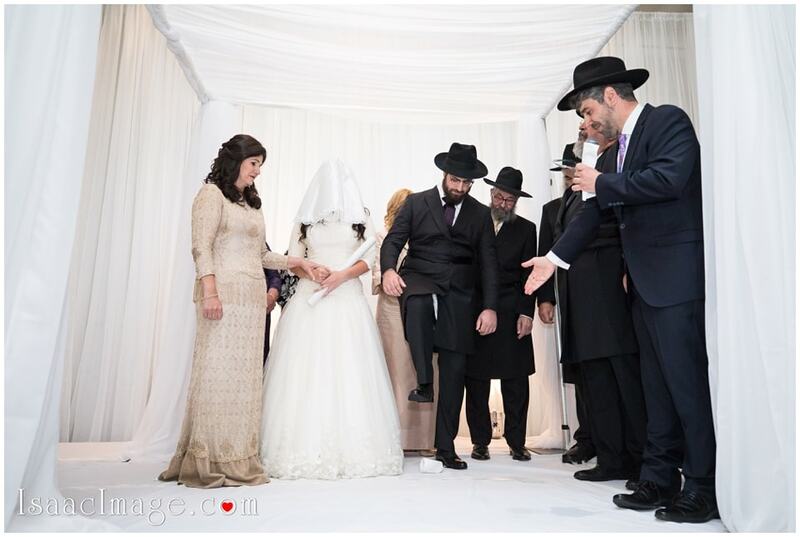 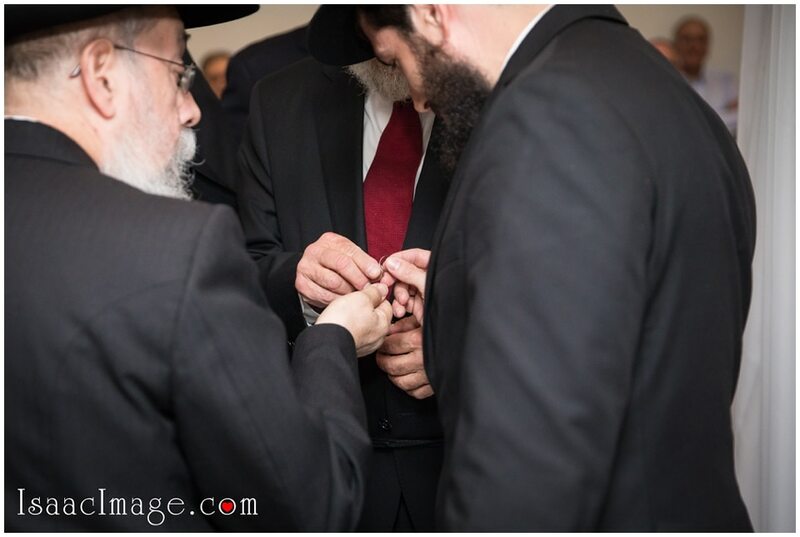 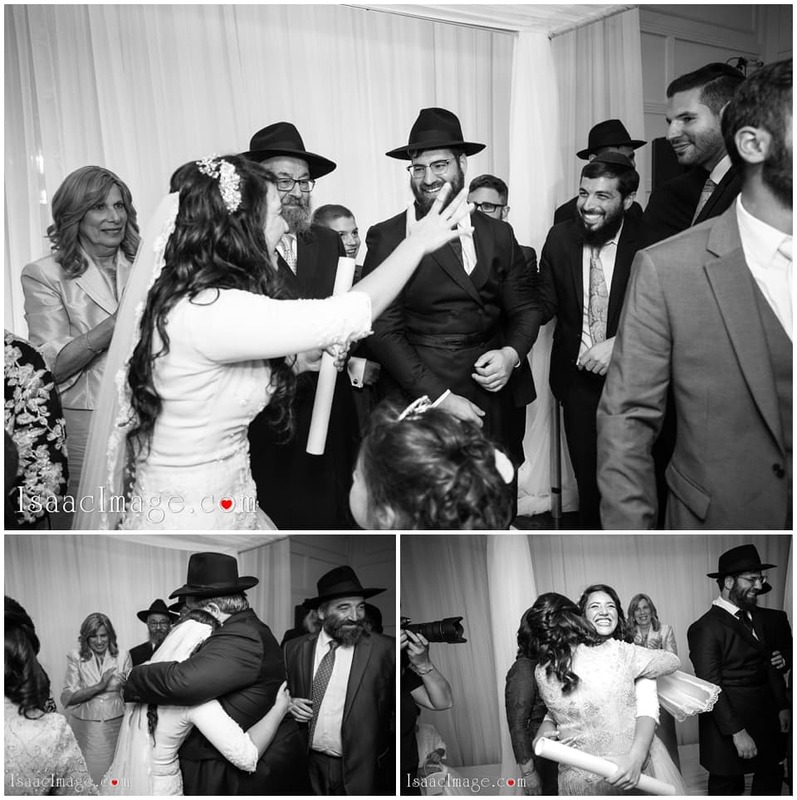 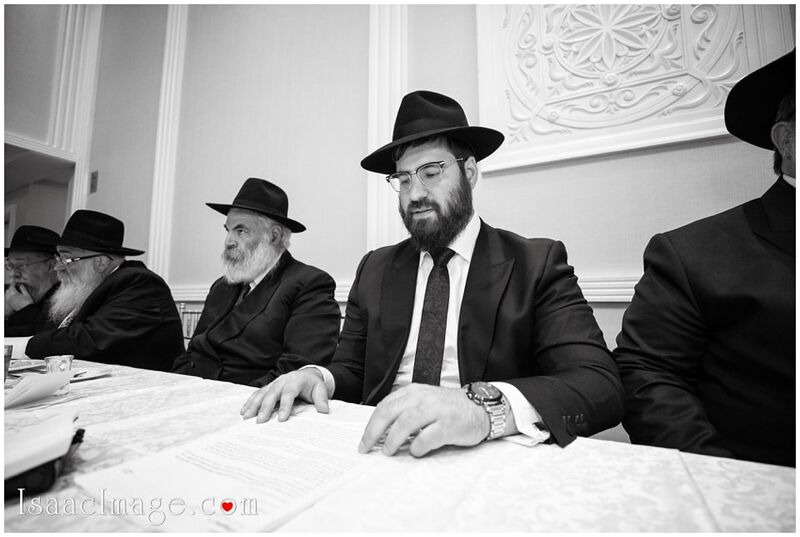 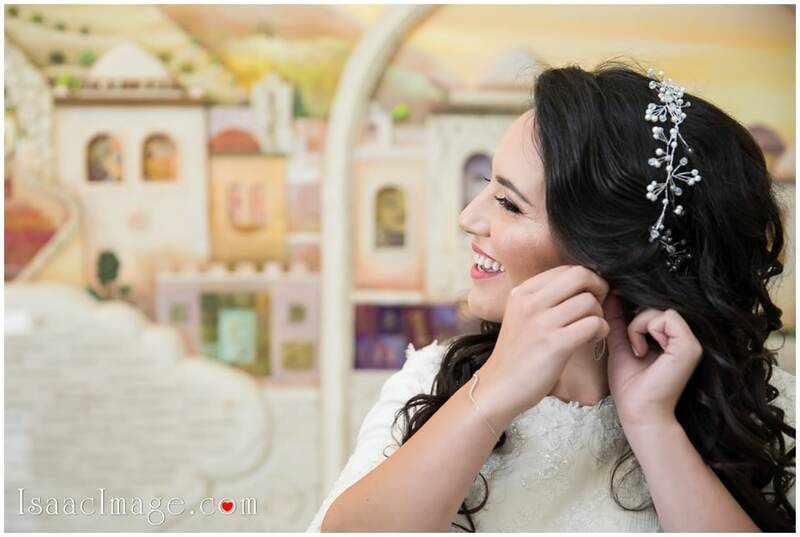 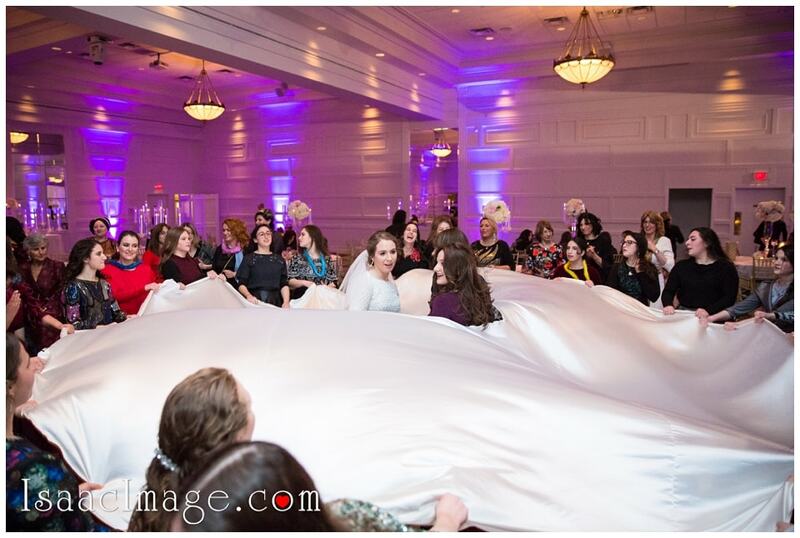 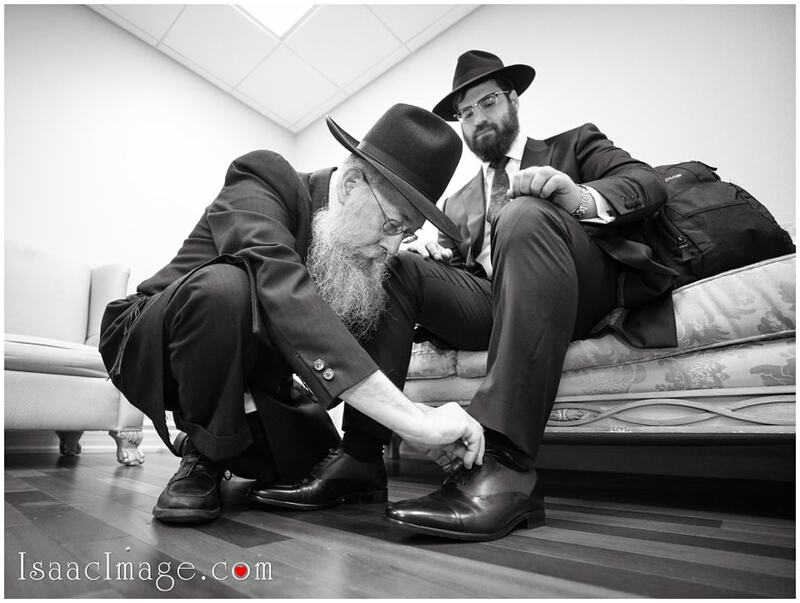 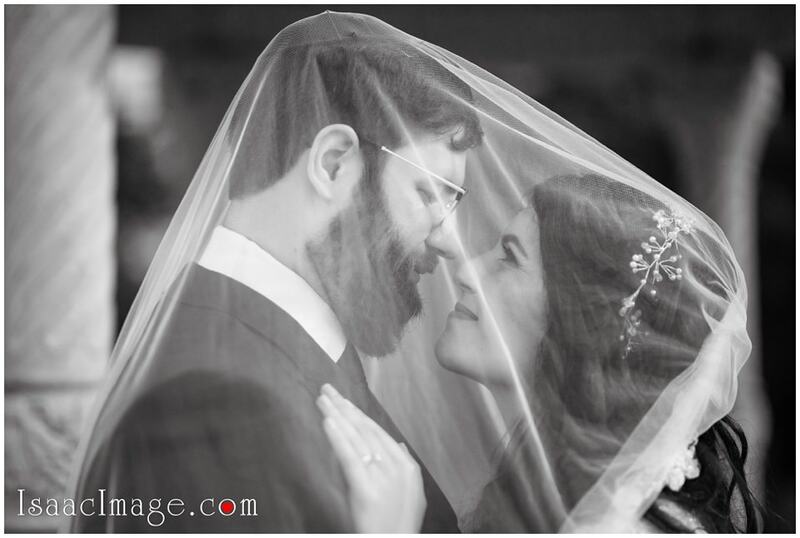 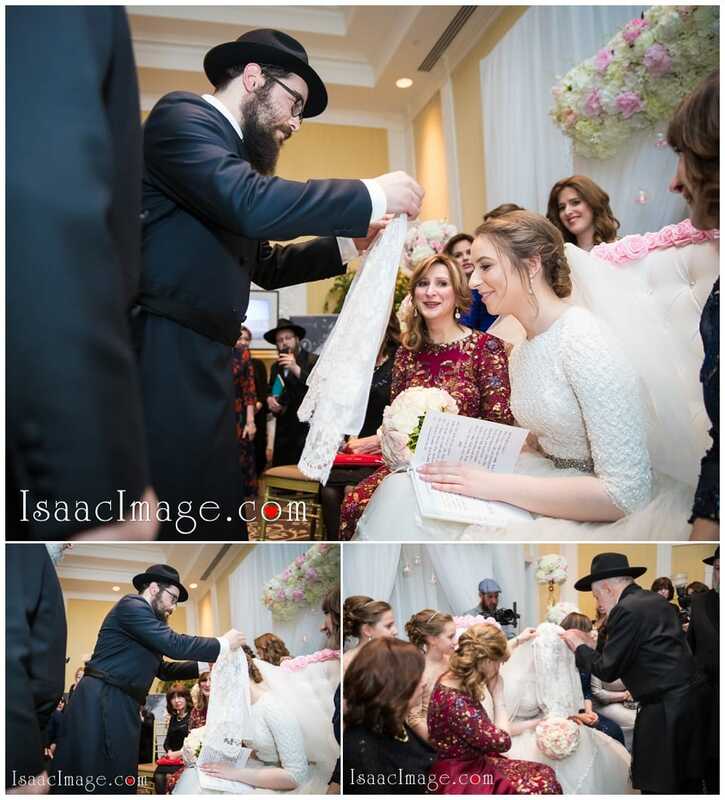 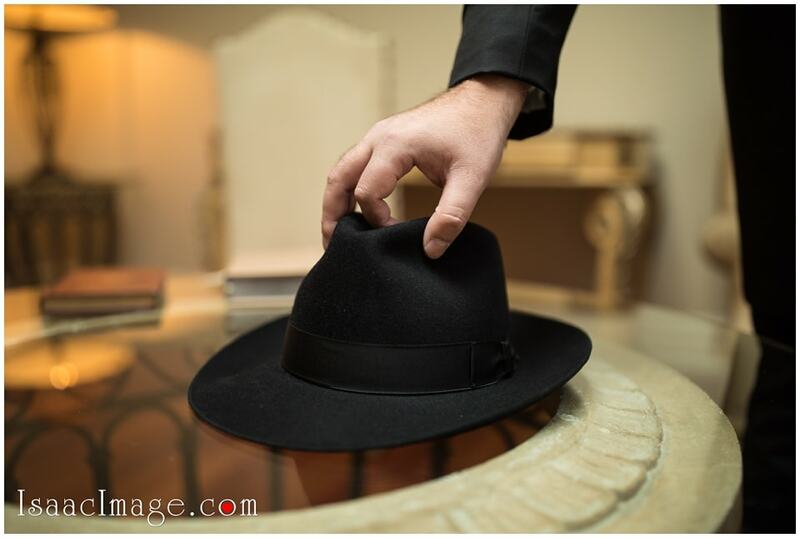 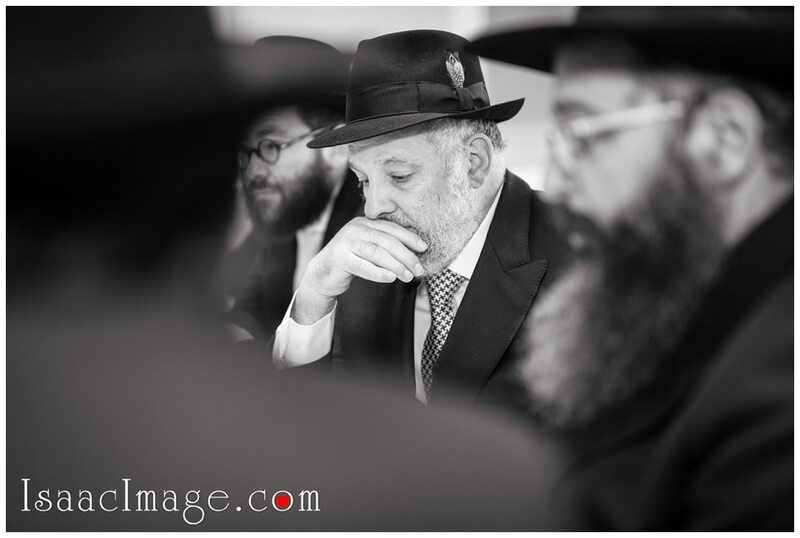 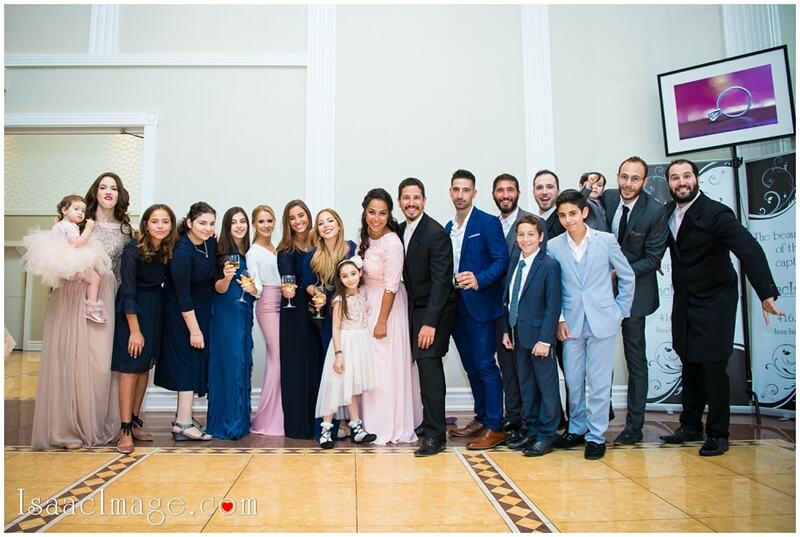 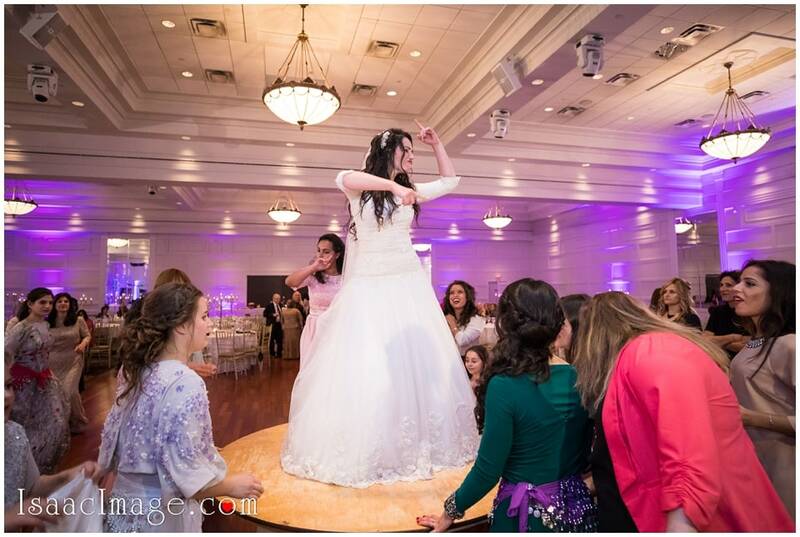 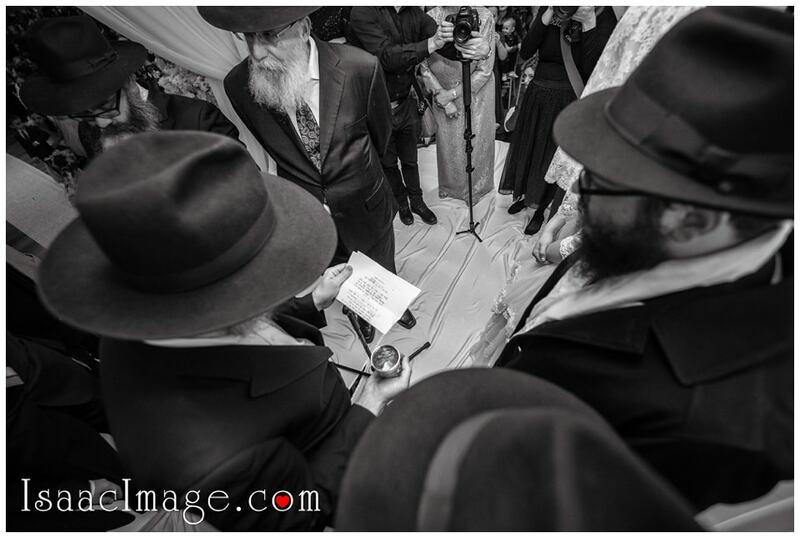 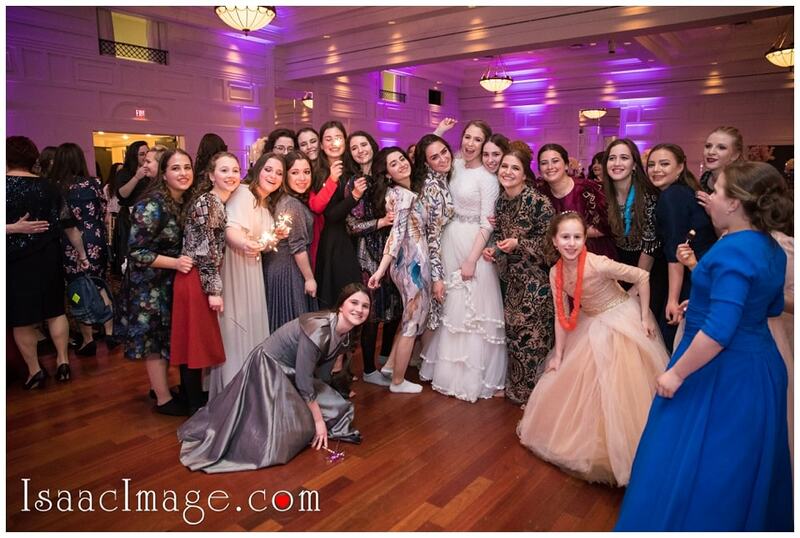 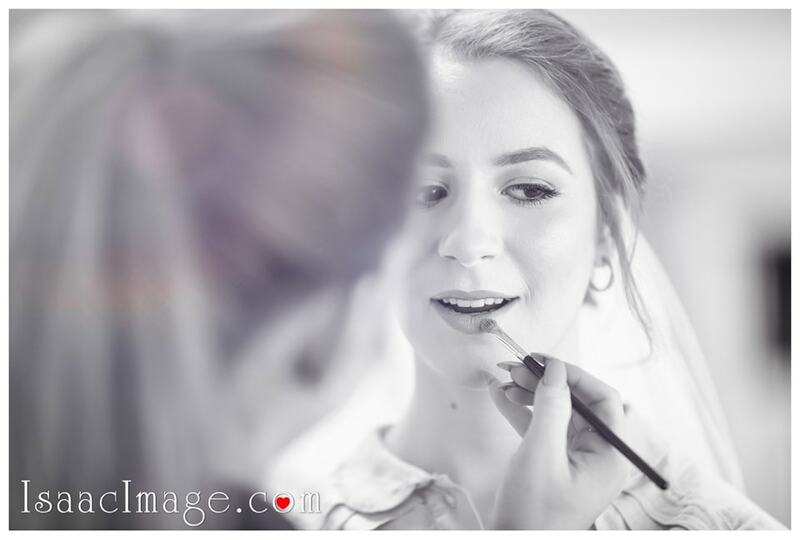 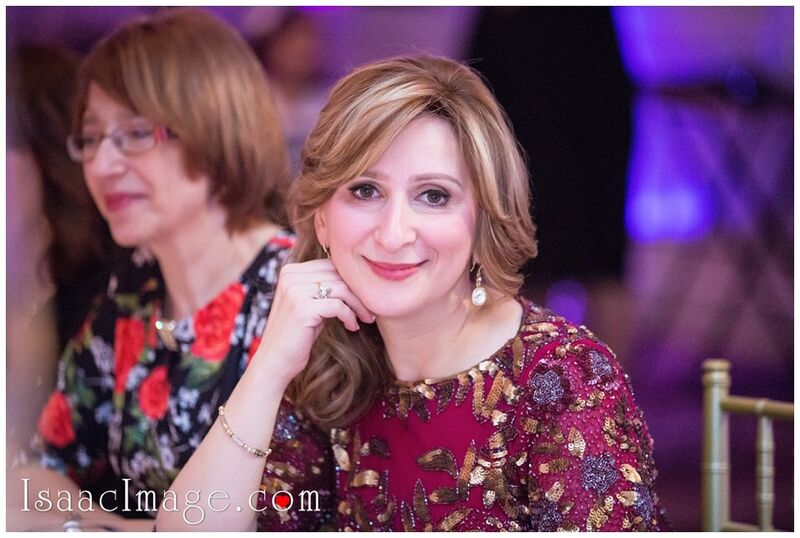 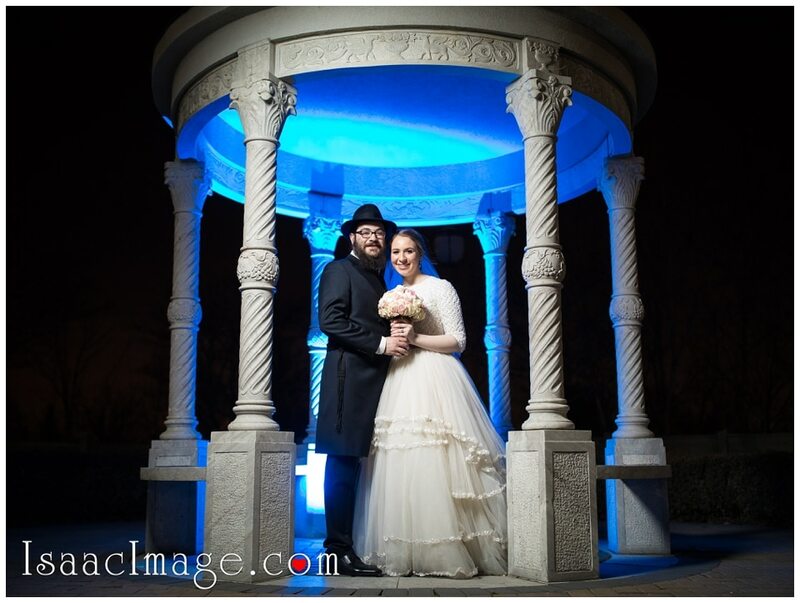 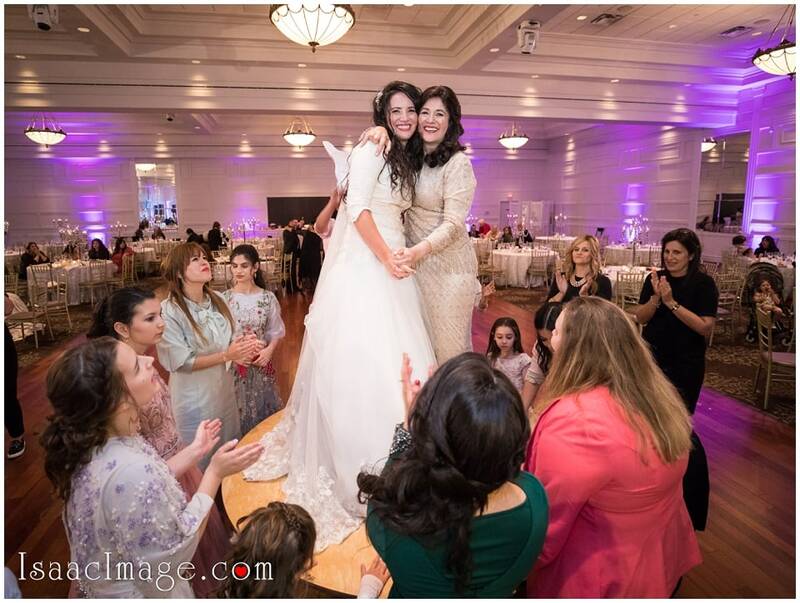 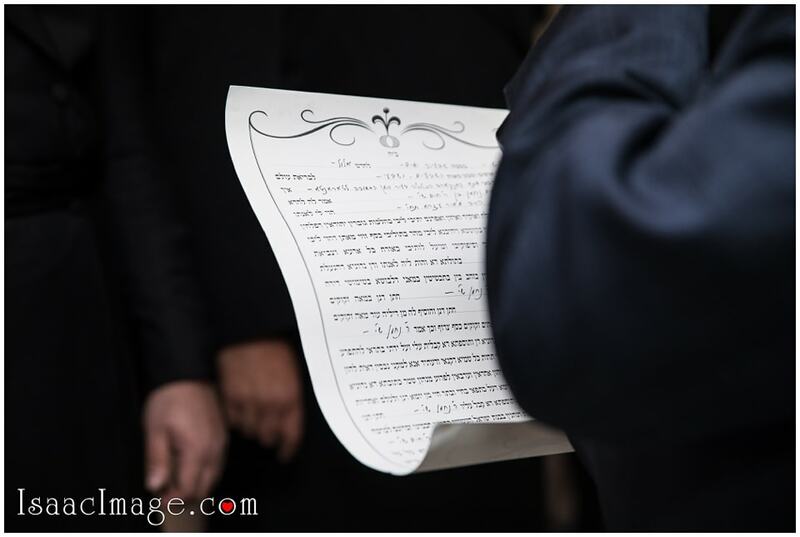 The Bride getting ready place – Chabad of Markham. 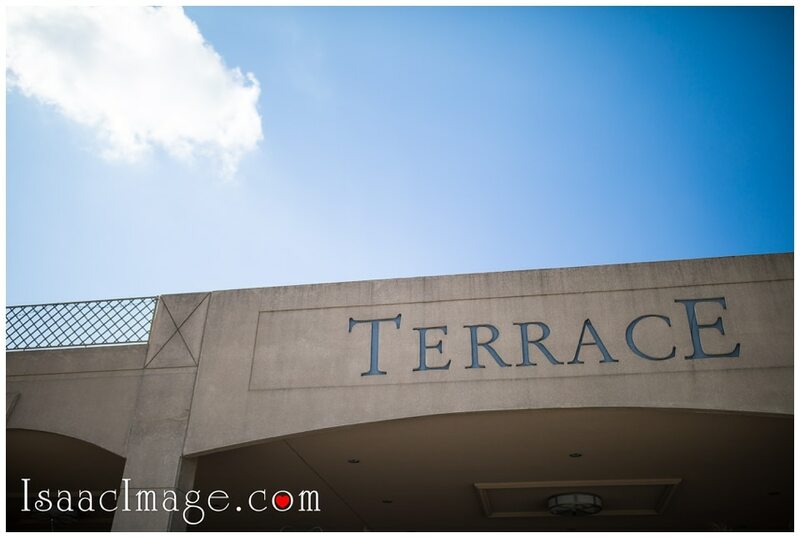 The Wedding venue – Terrace Banquet hall. 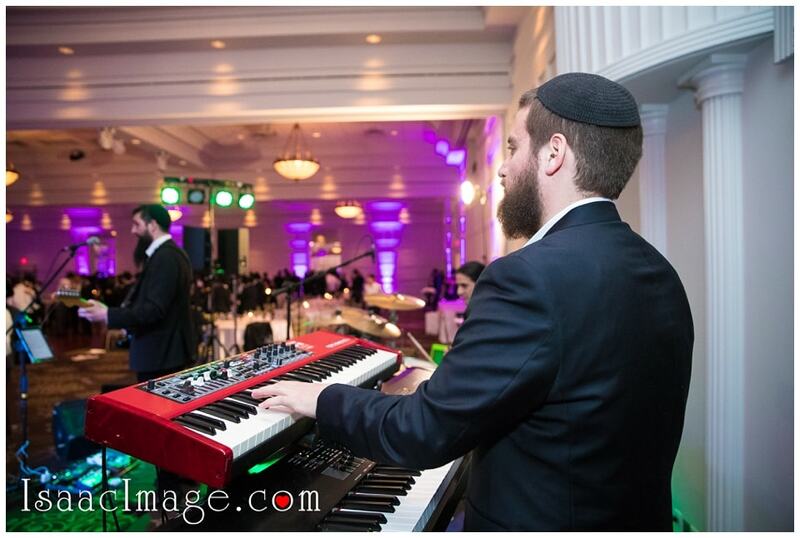 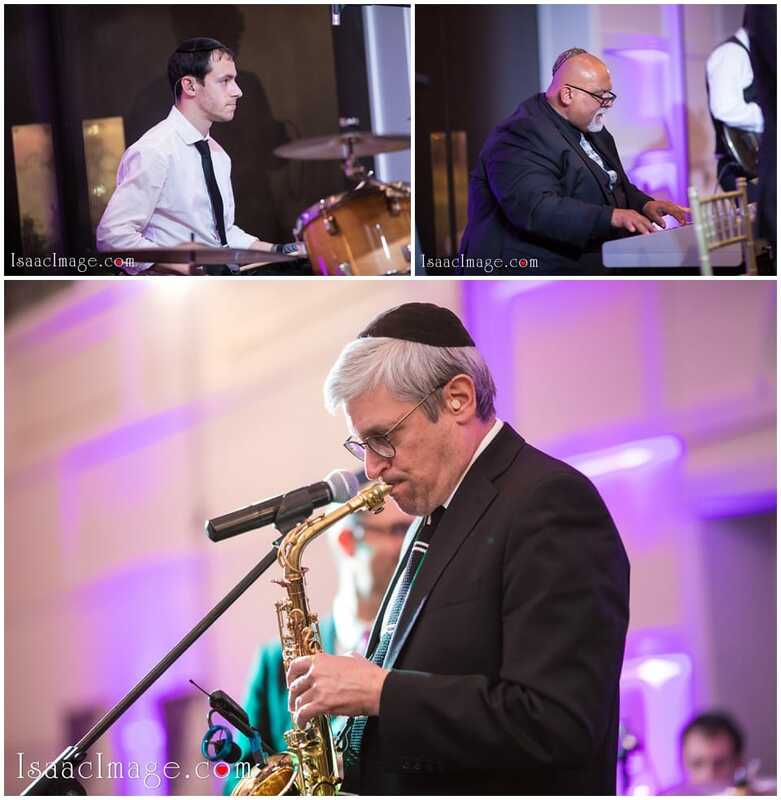 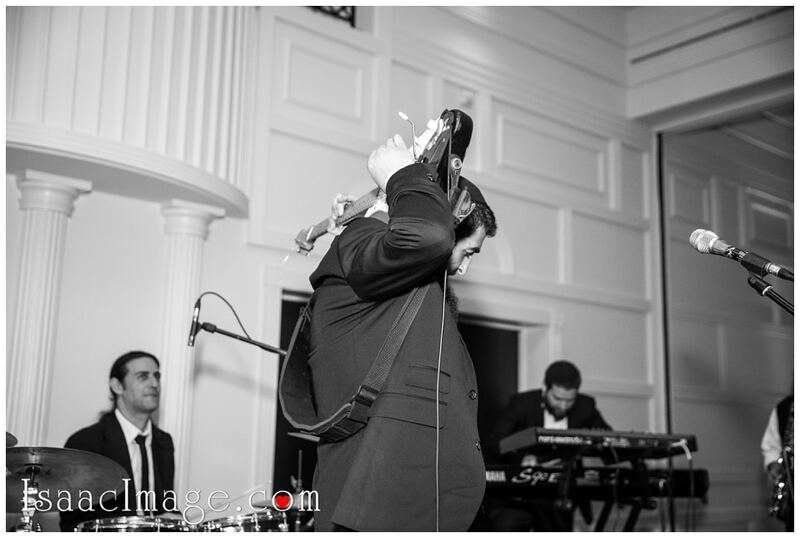 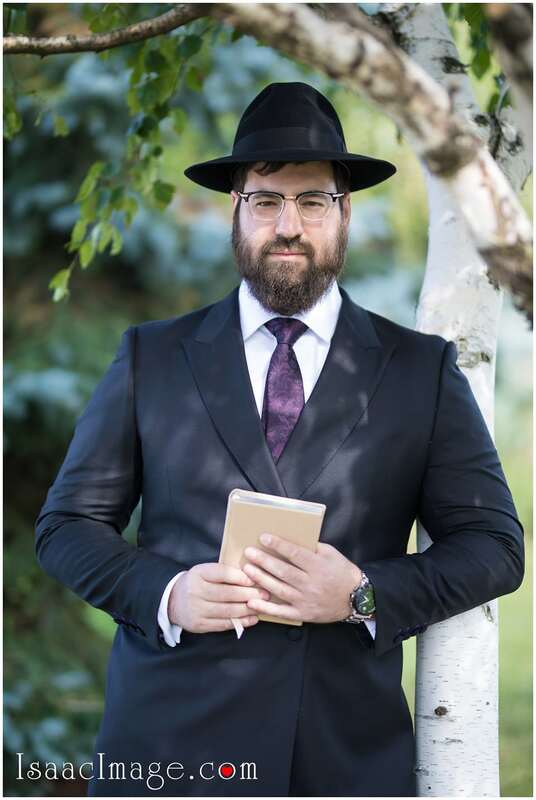 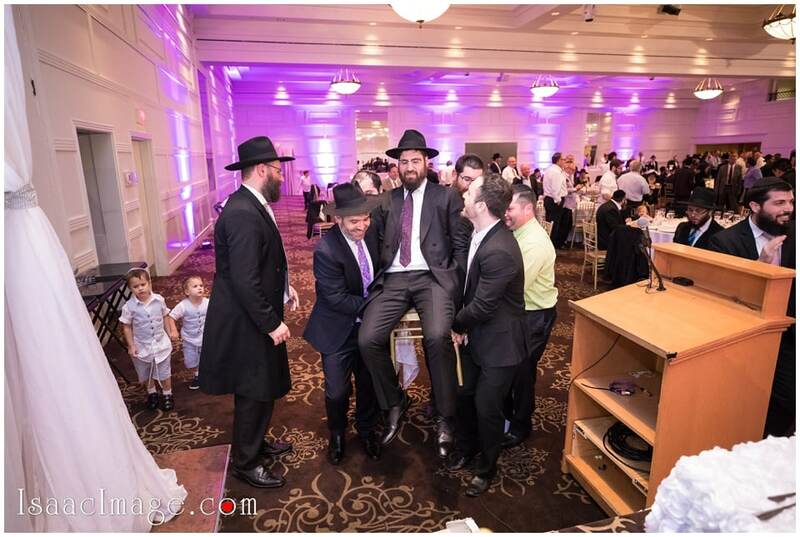 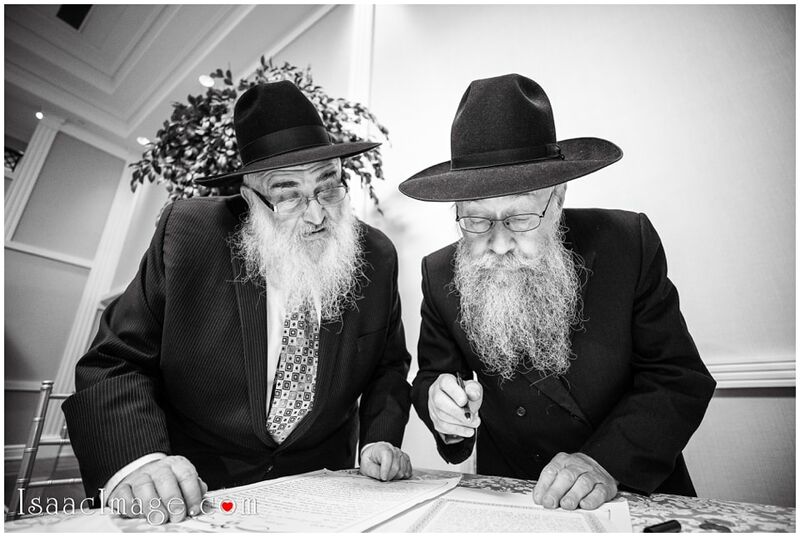 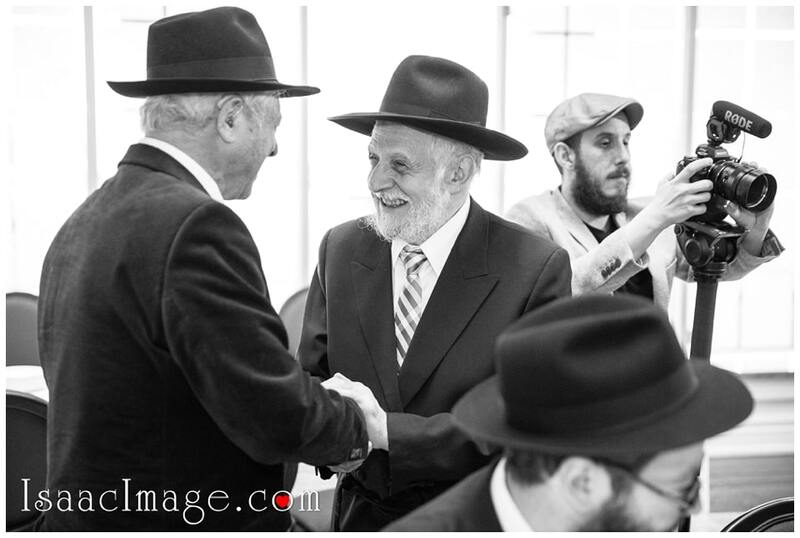 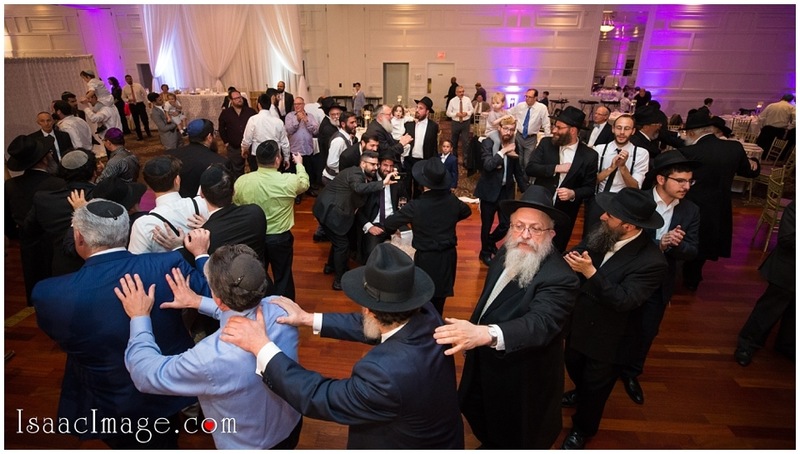 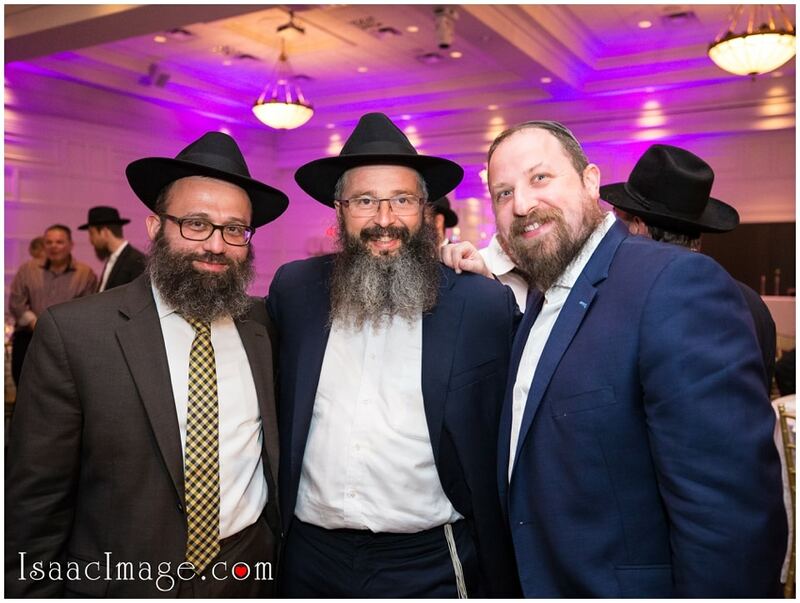 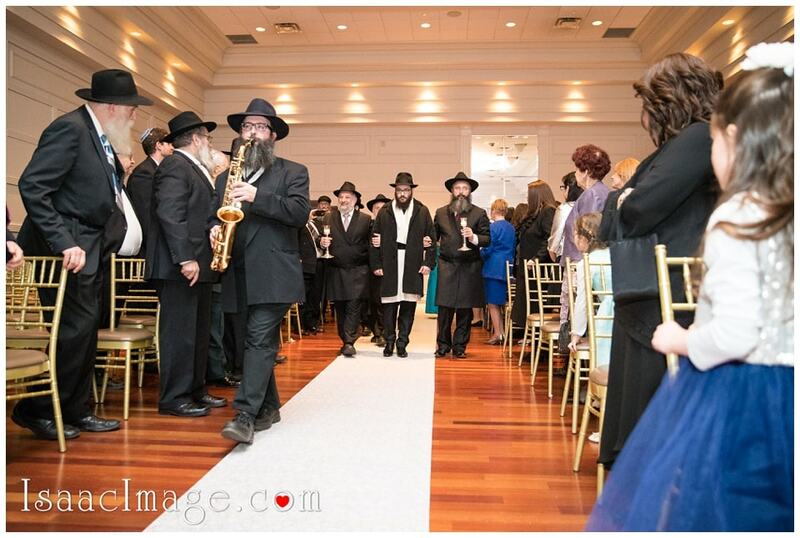 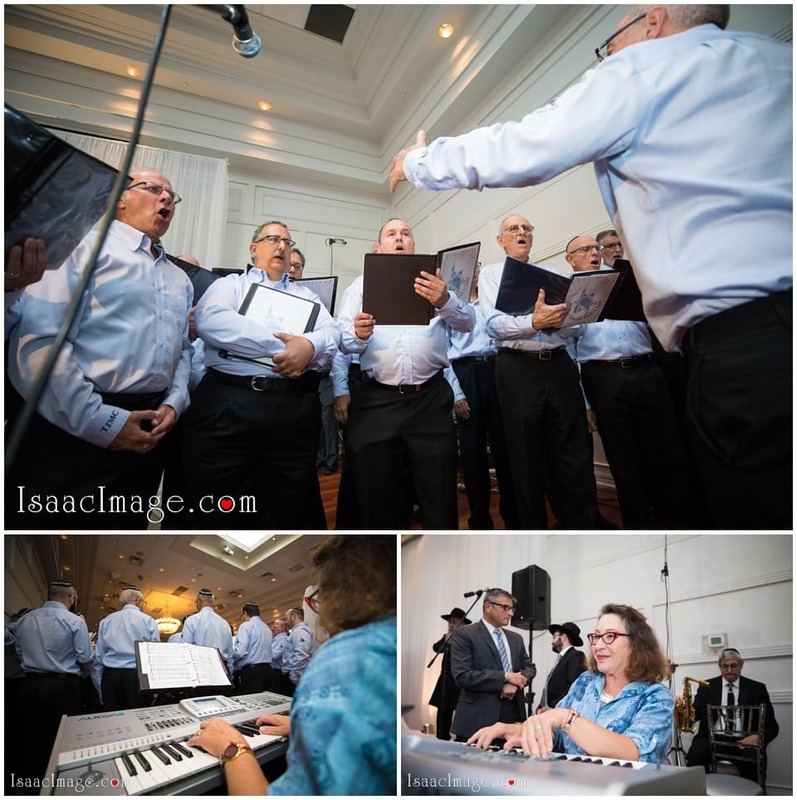 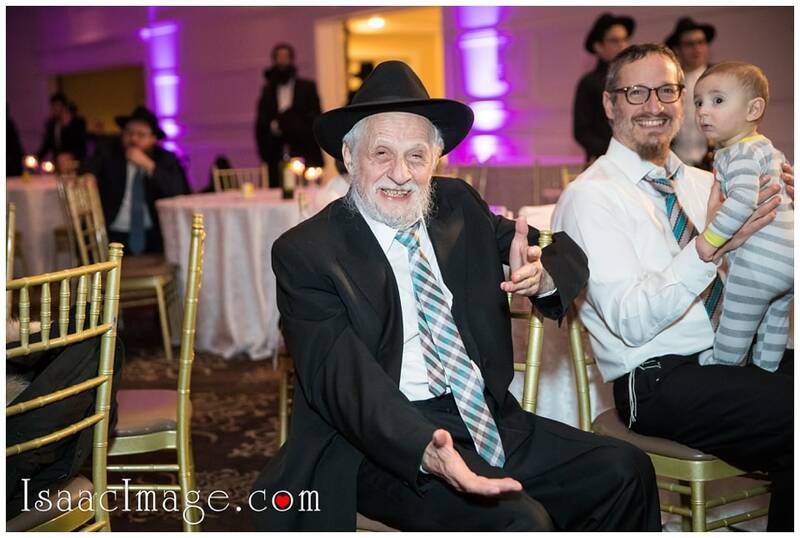 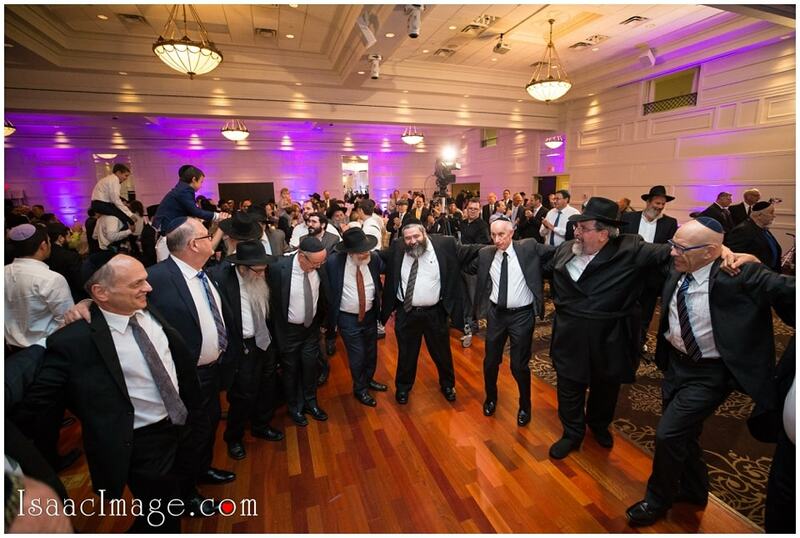 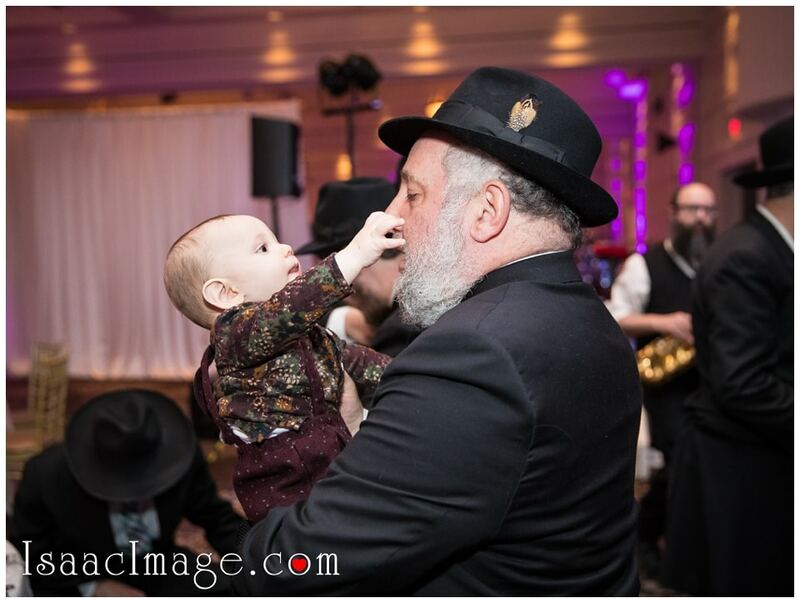 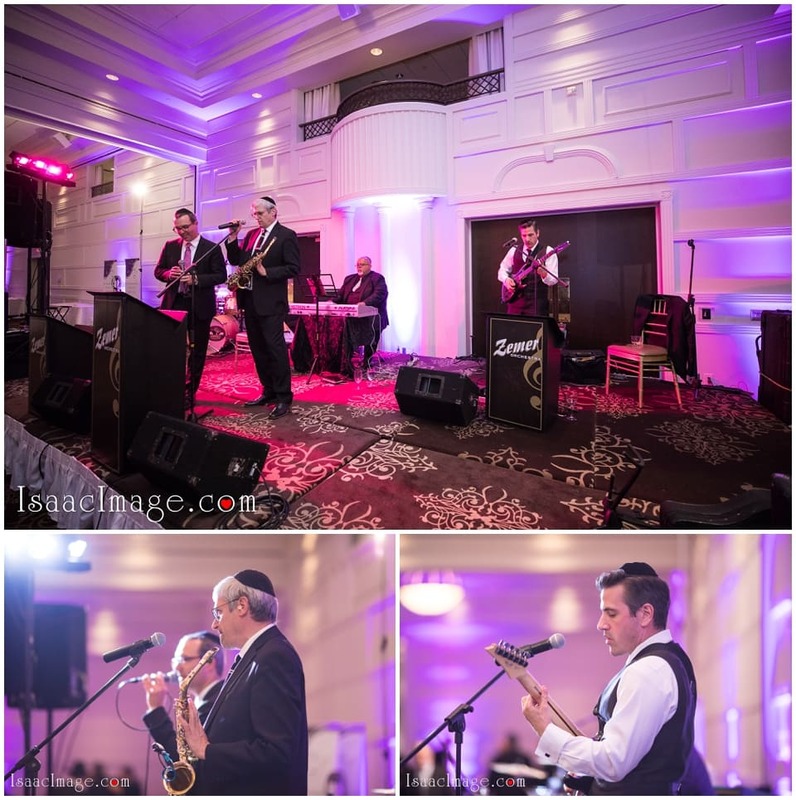 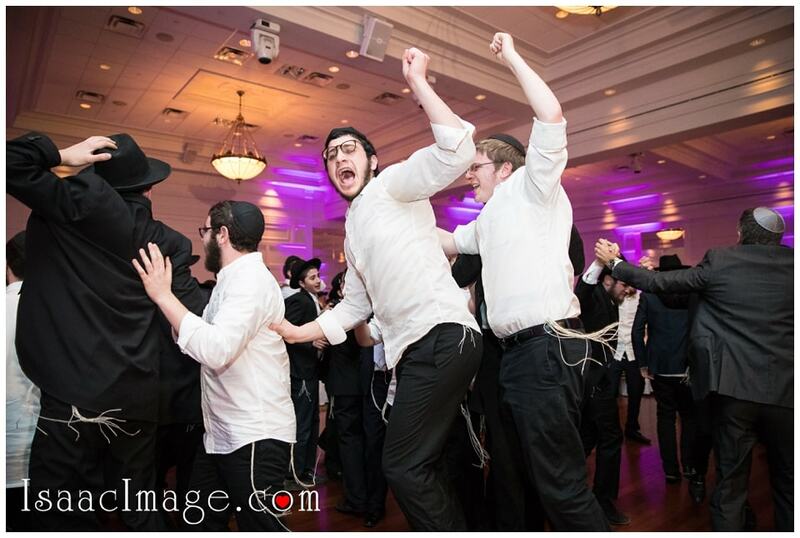 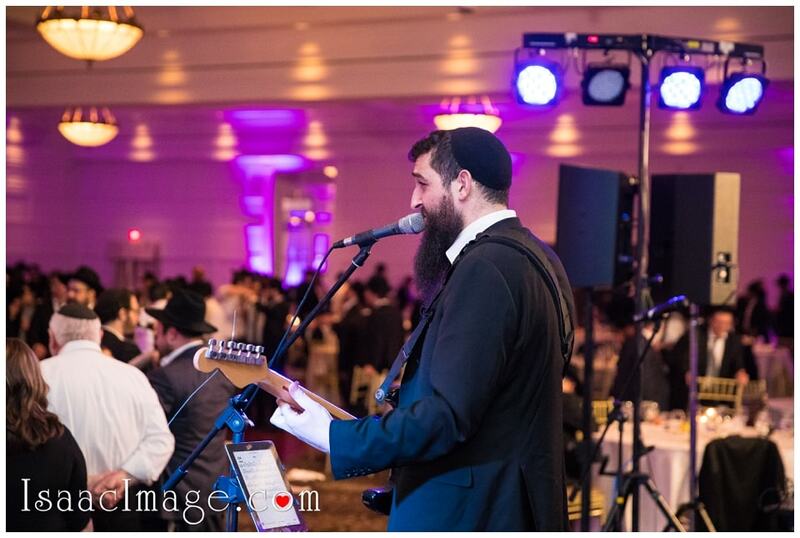 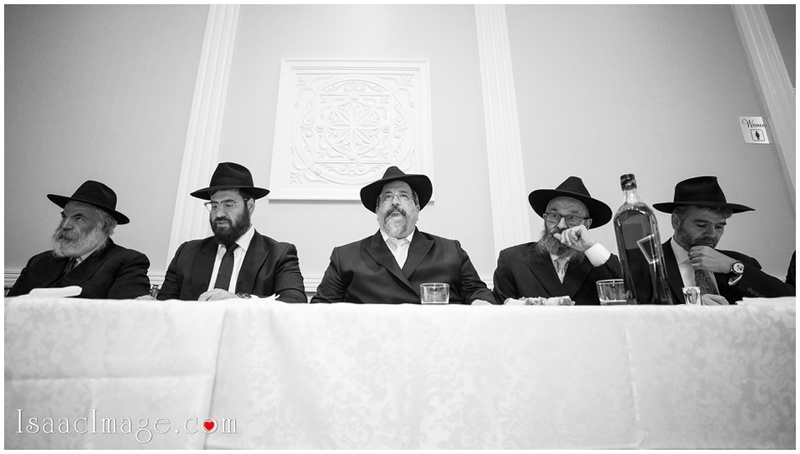 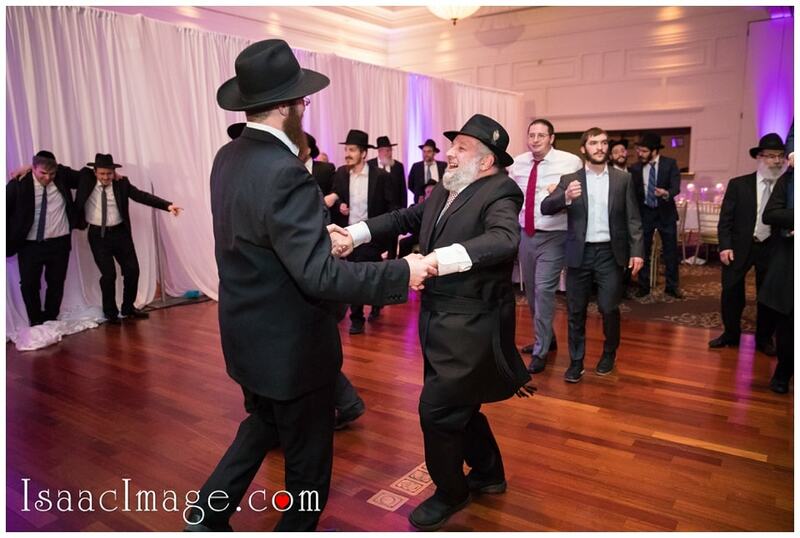 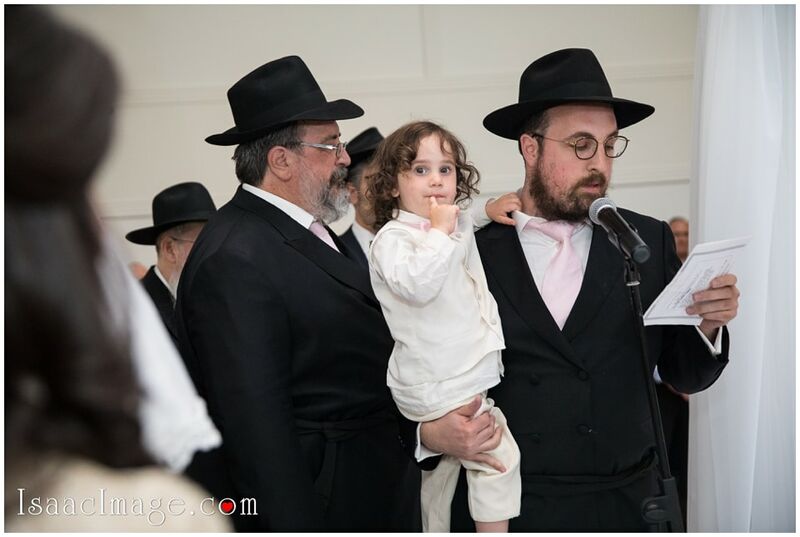 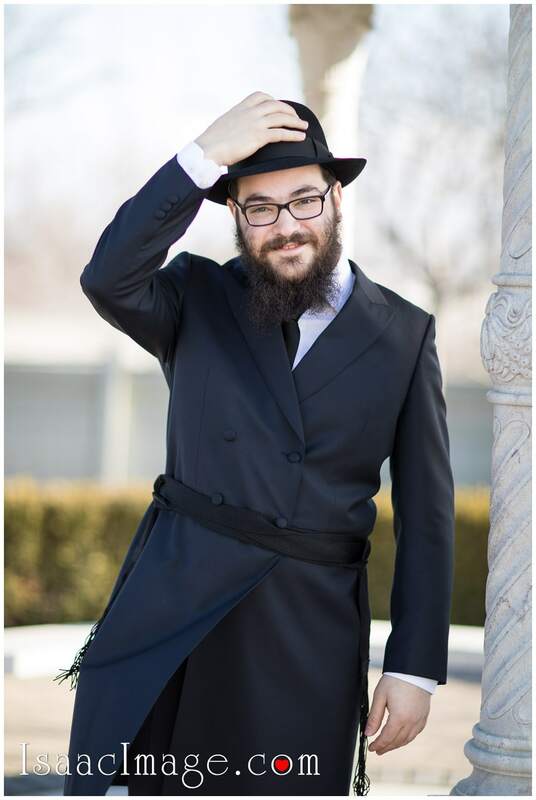 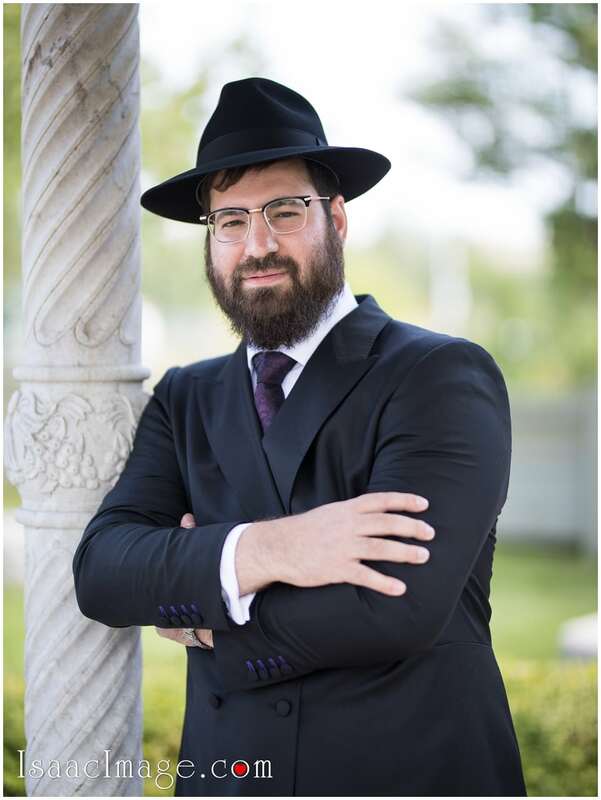 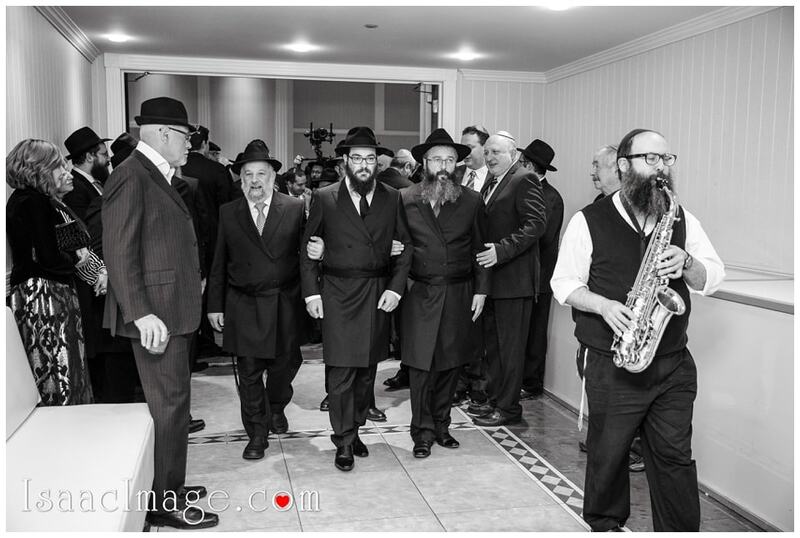 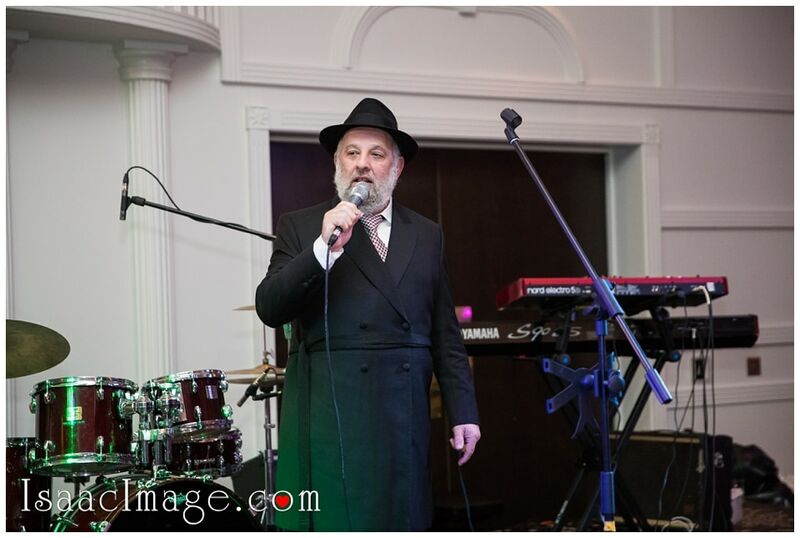 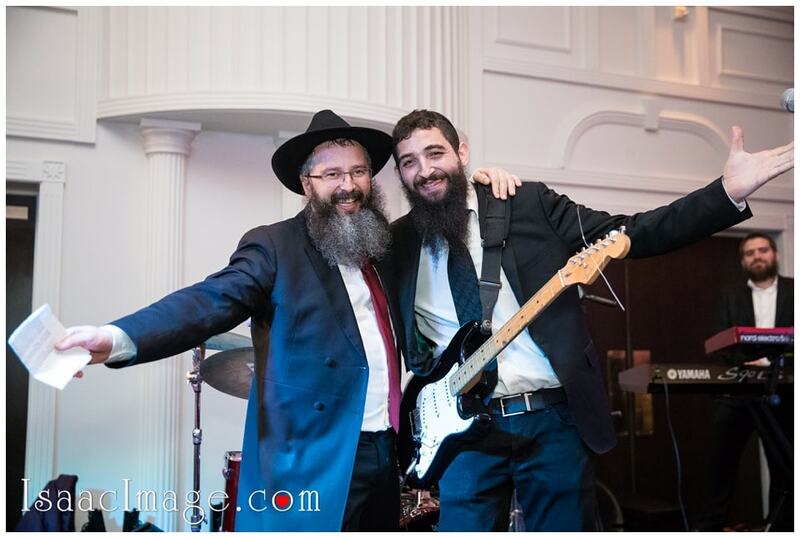 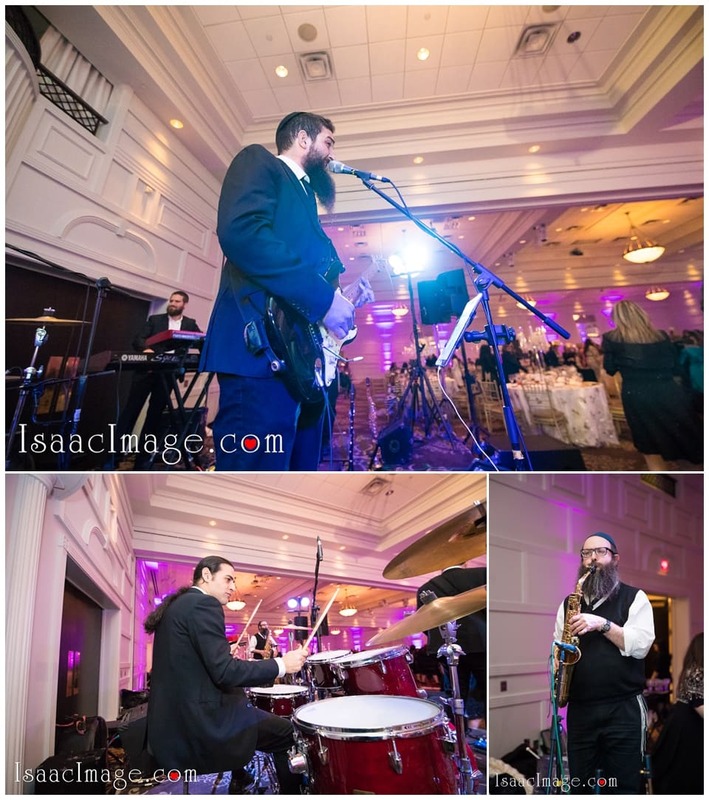 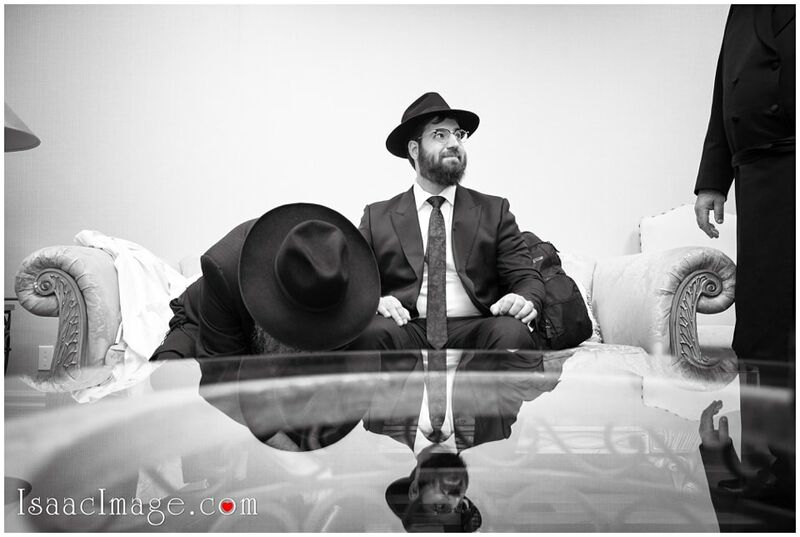 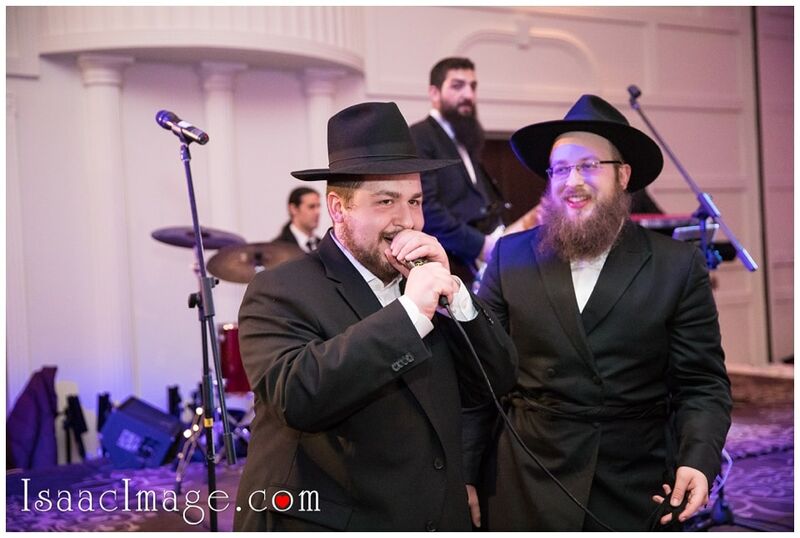 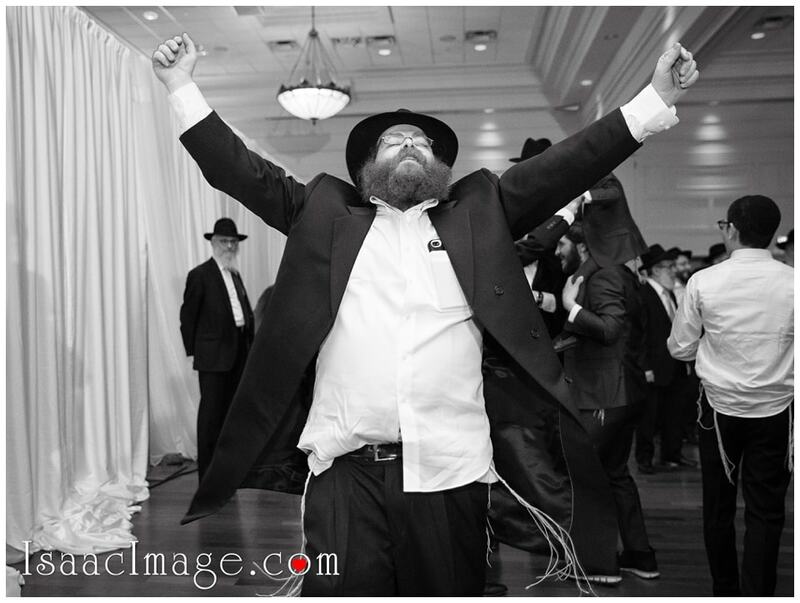 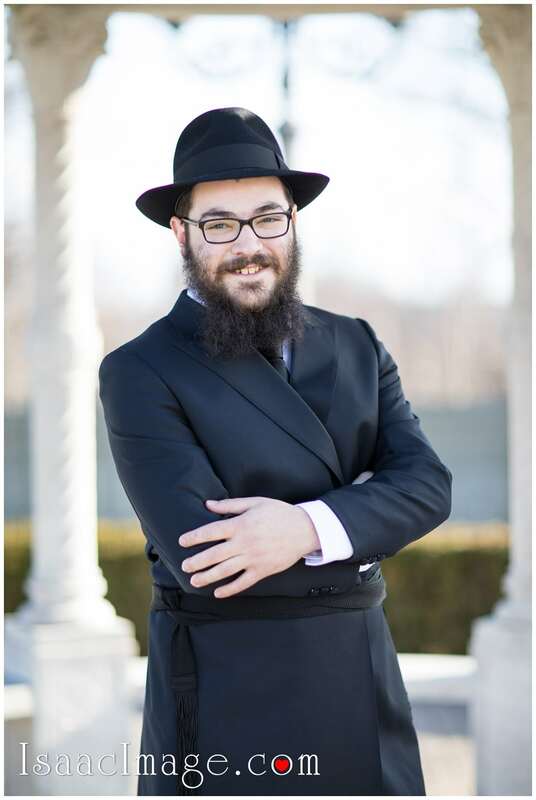 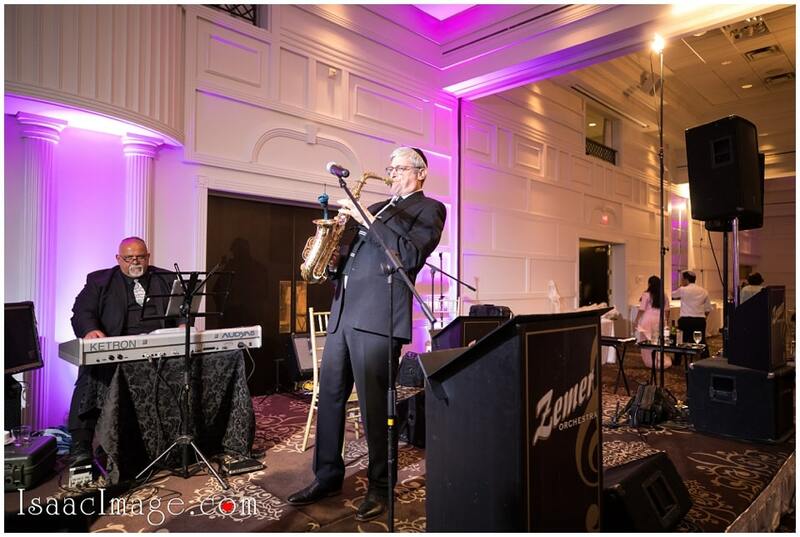 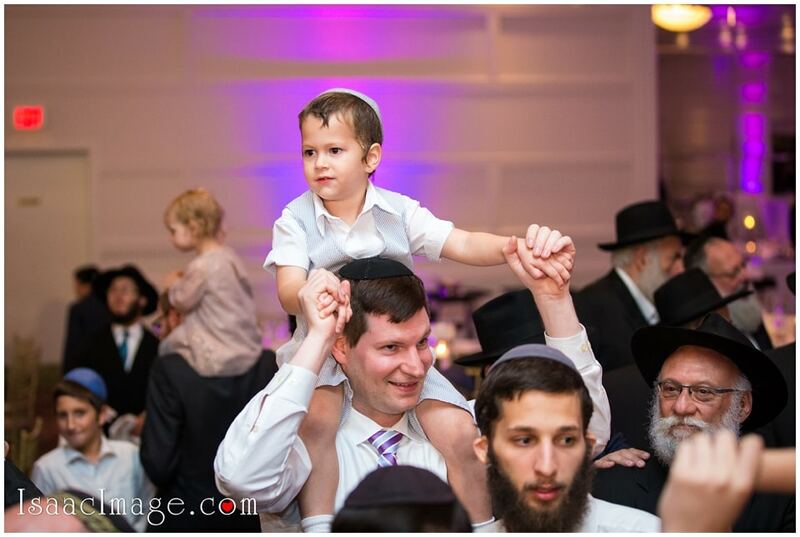 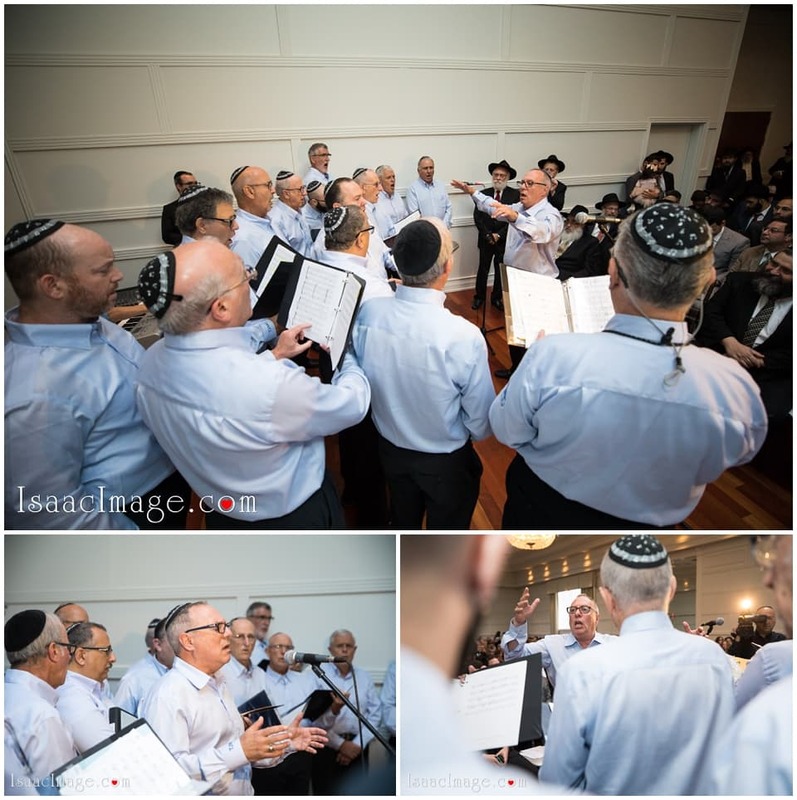 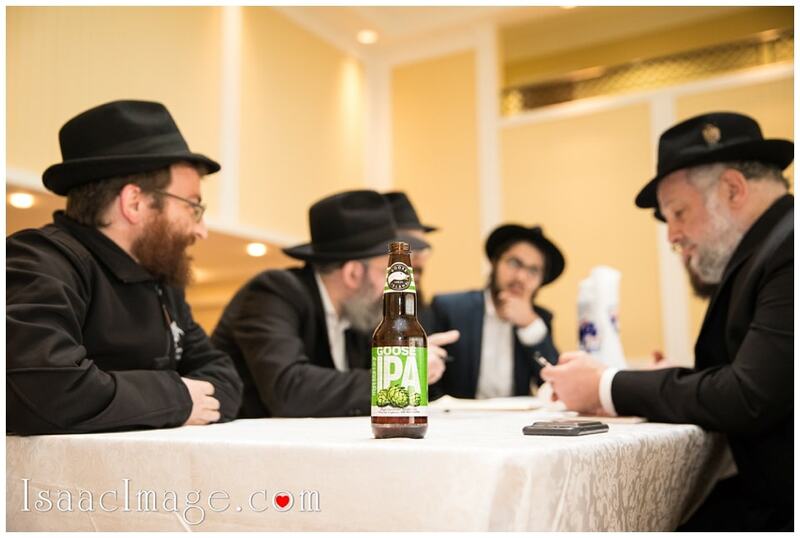 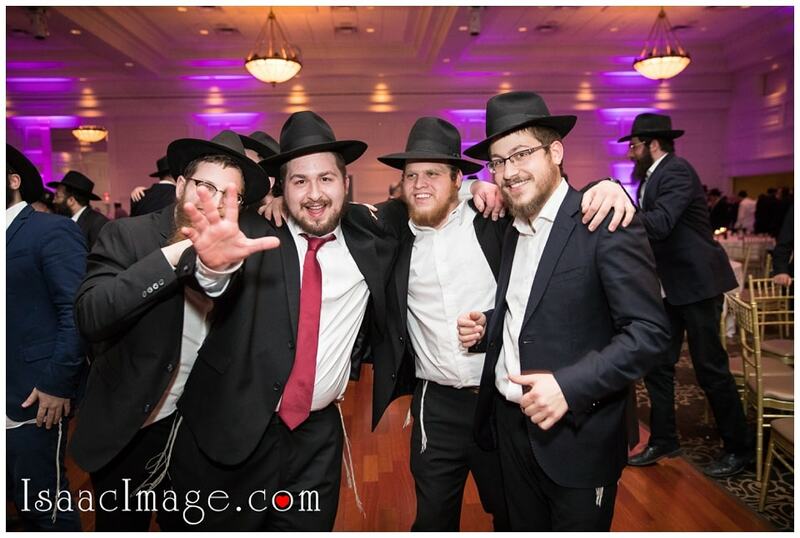 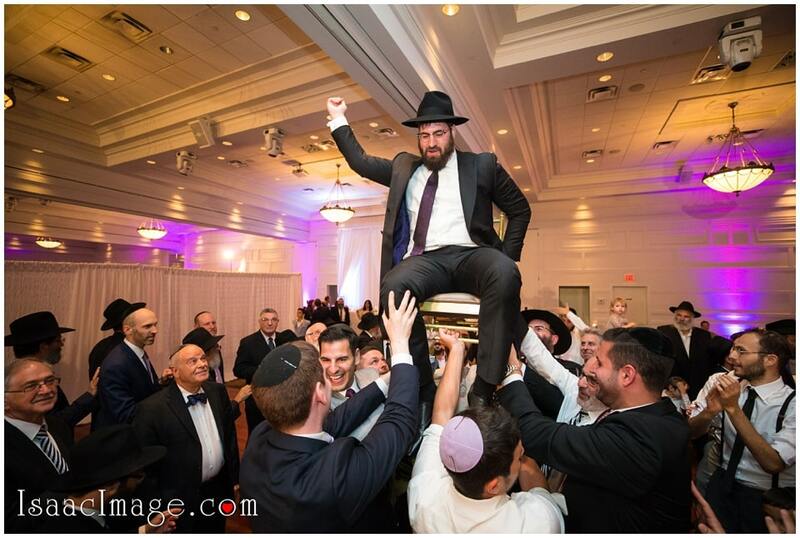 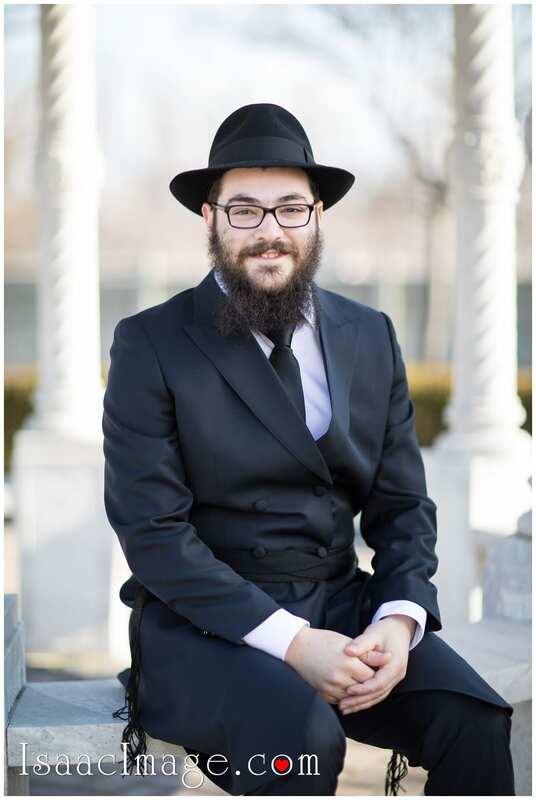 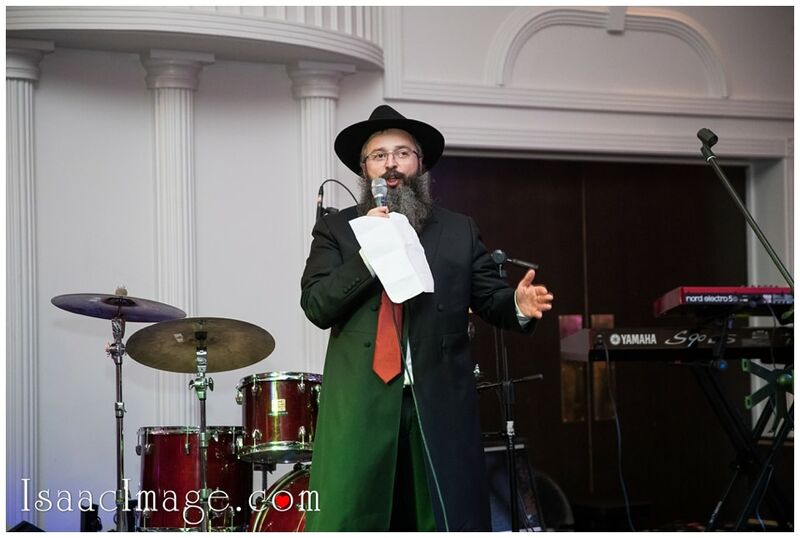 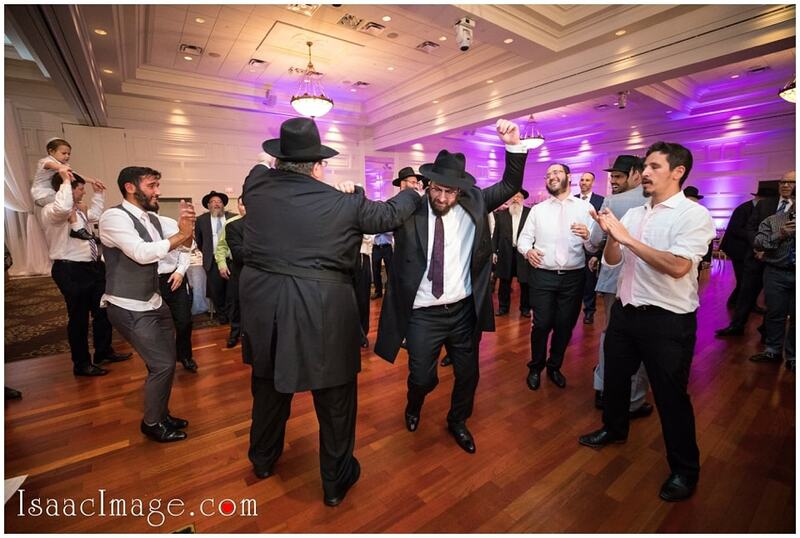 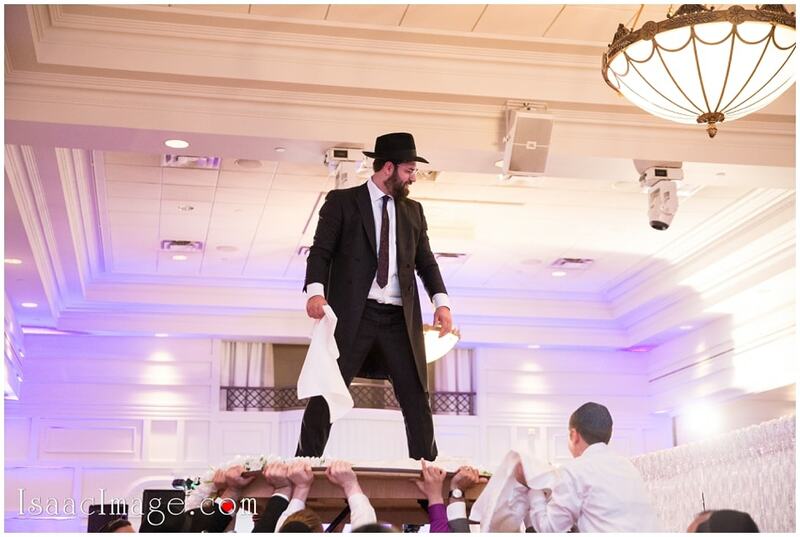 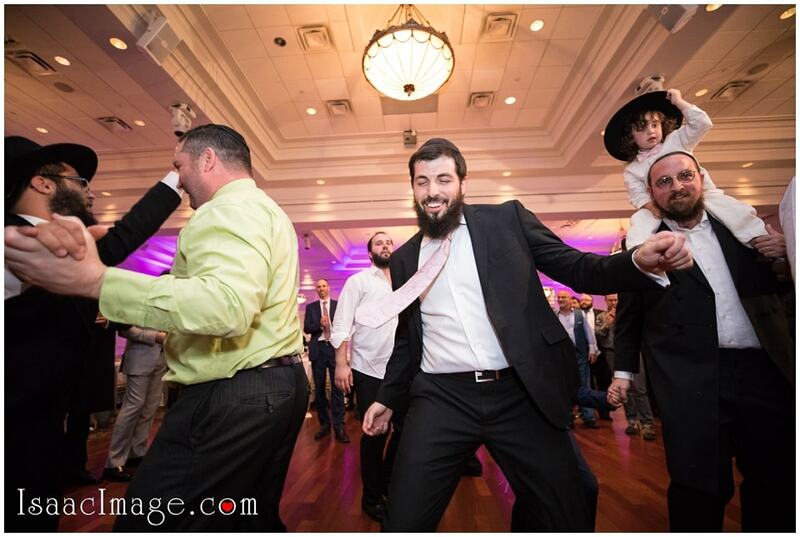 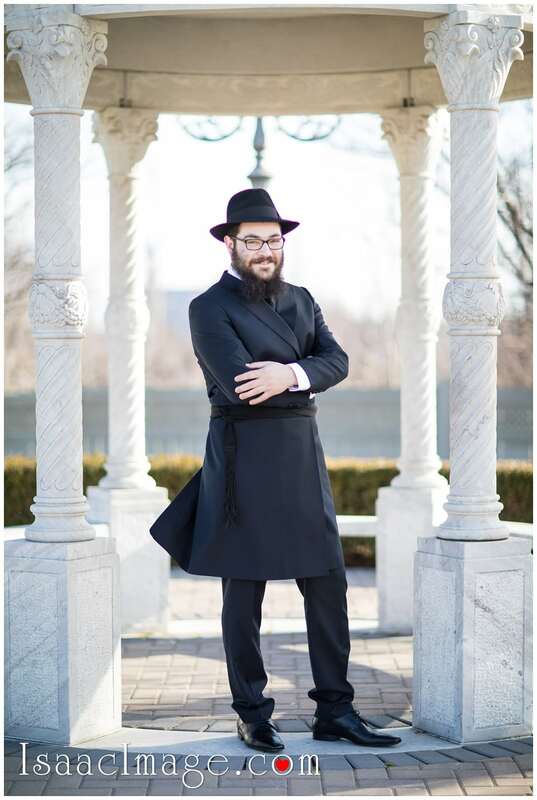 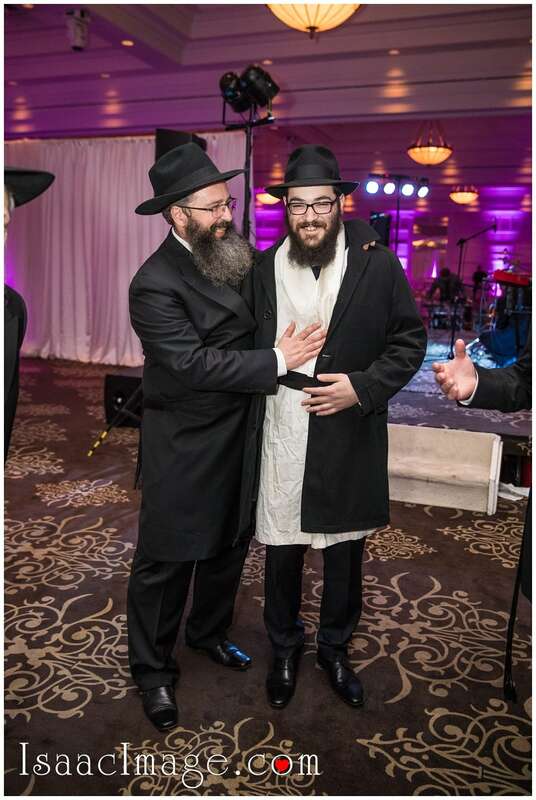 The top Chasidic Live band in Toronto area – “The Zemer Orchestra” by Chayim Rubin and David Ifrah. 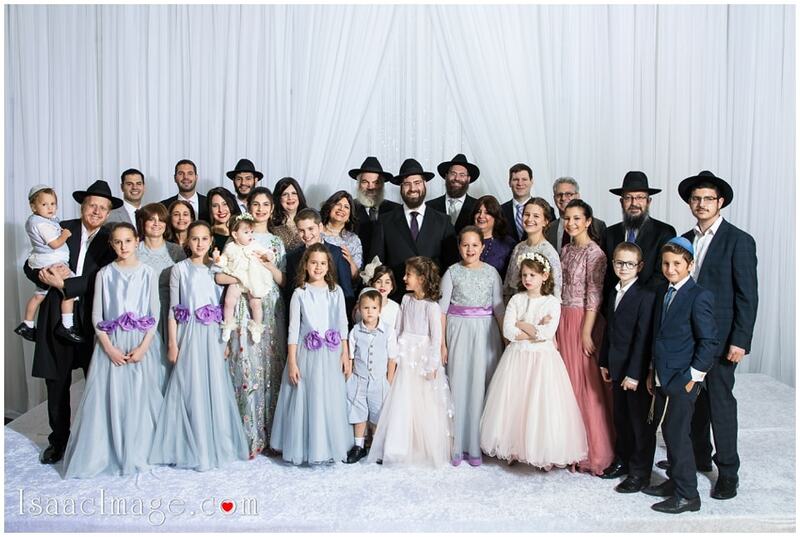 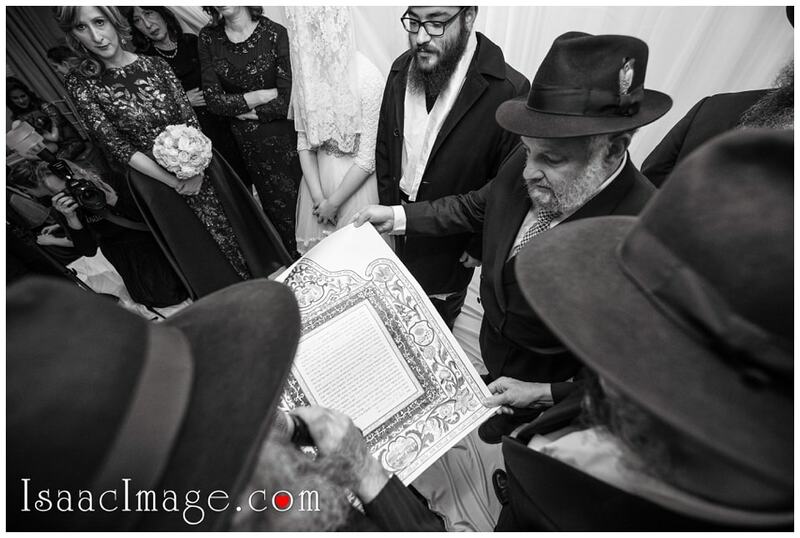 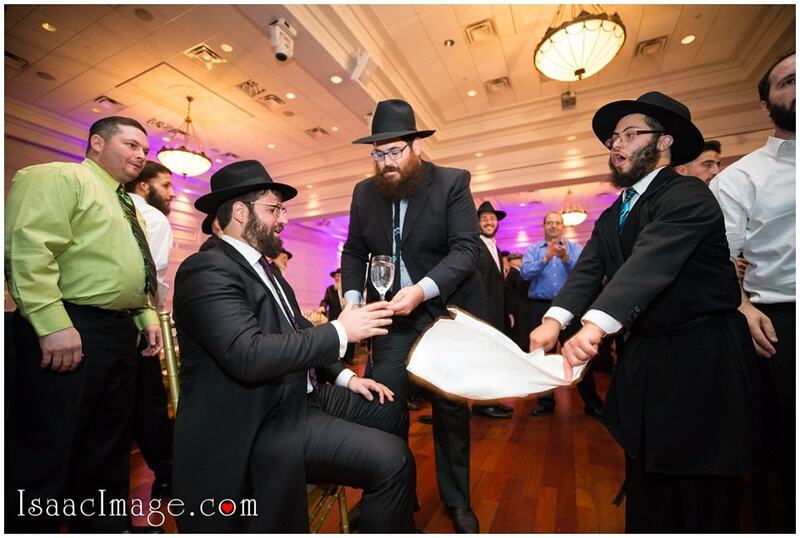 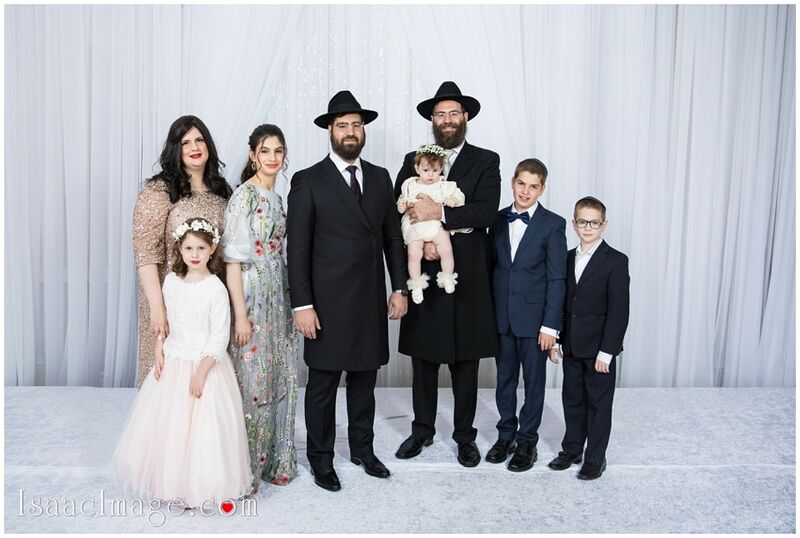 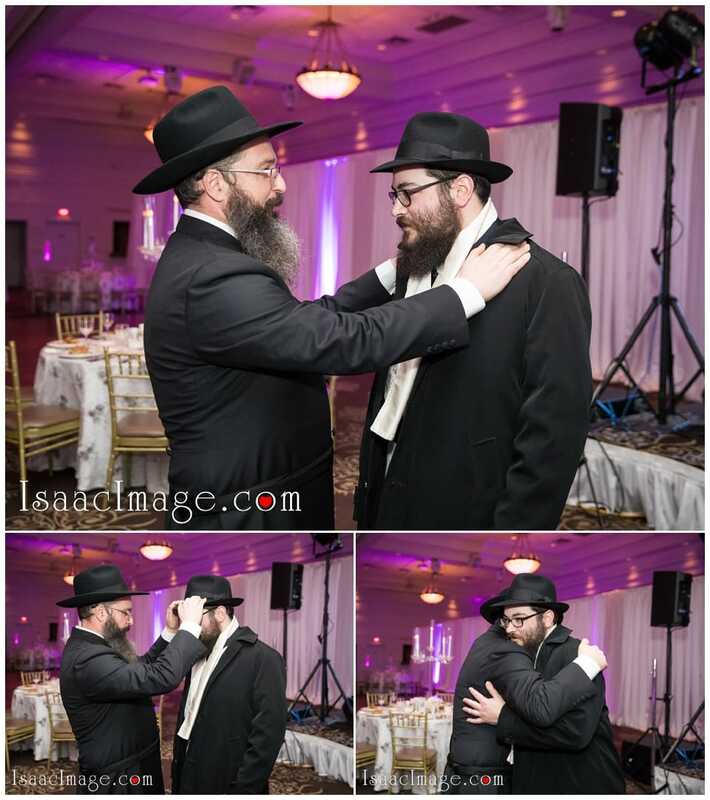 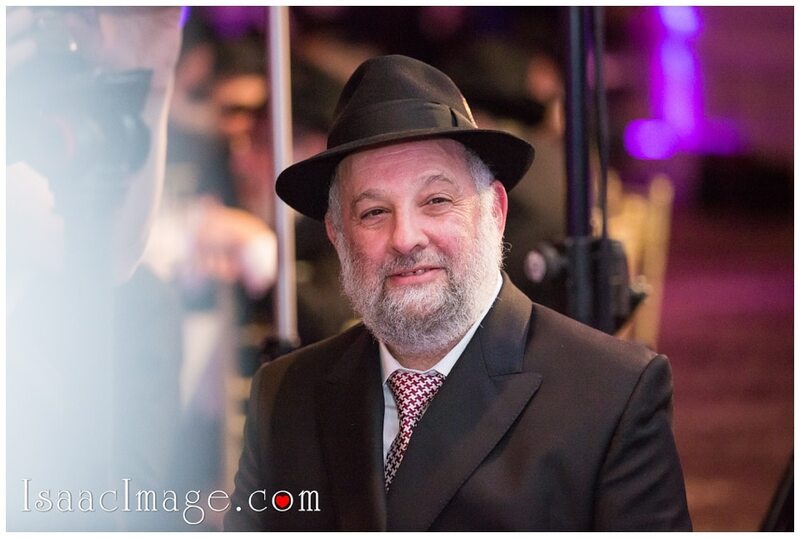 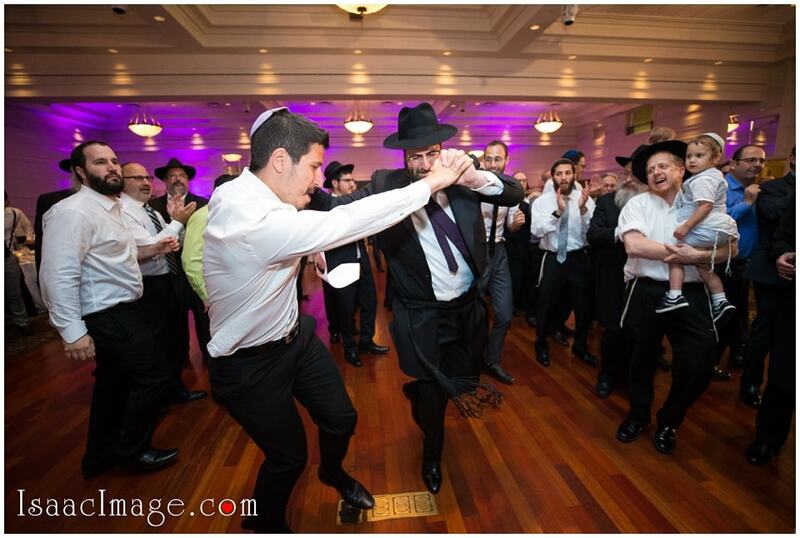 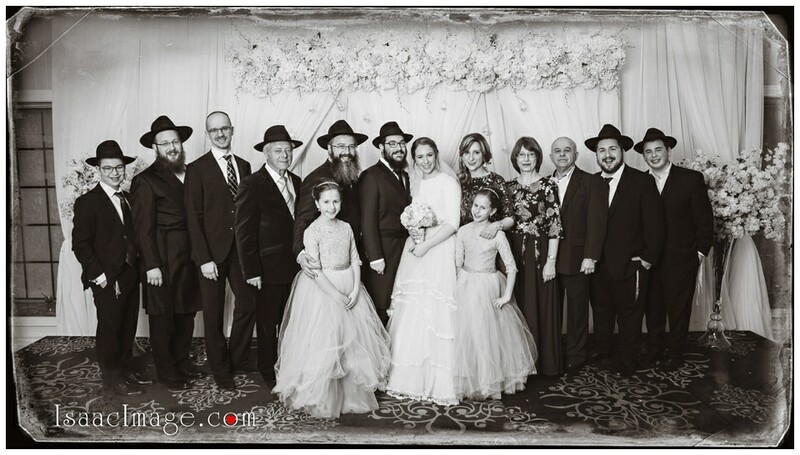 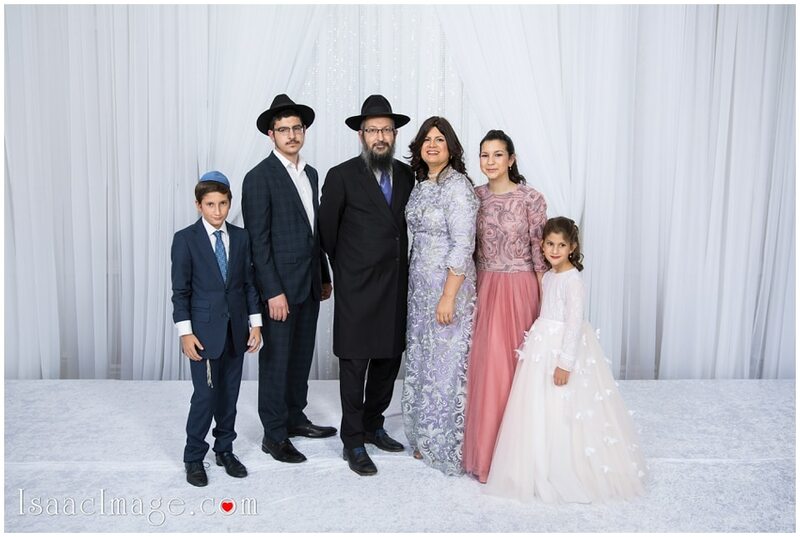 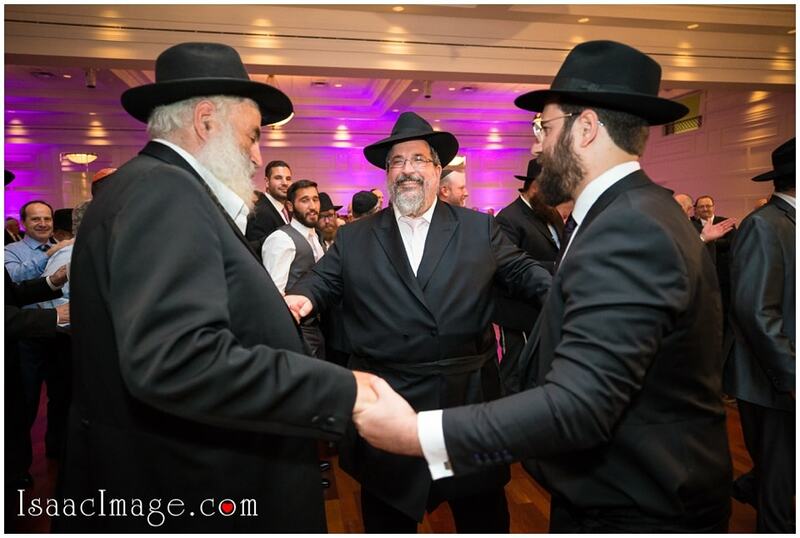 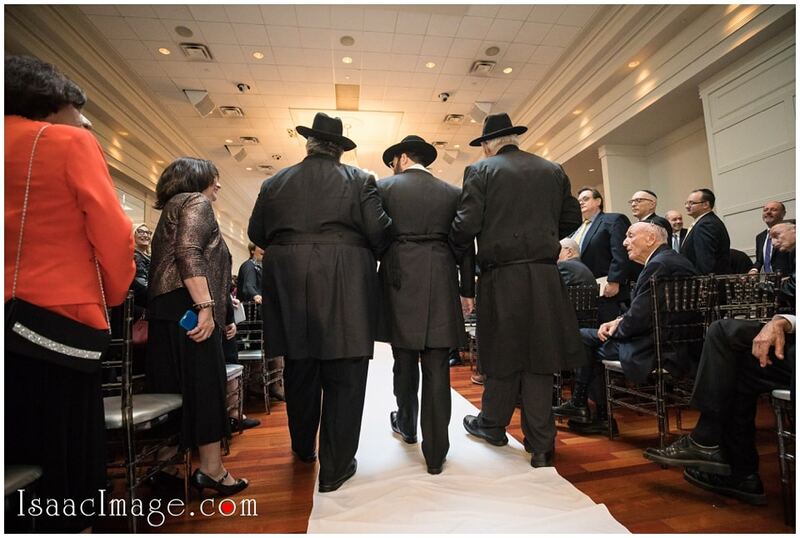 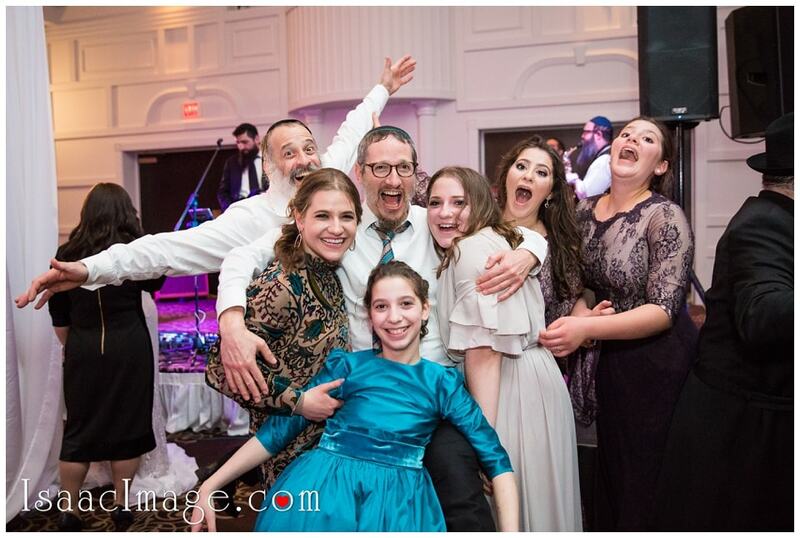 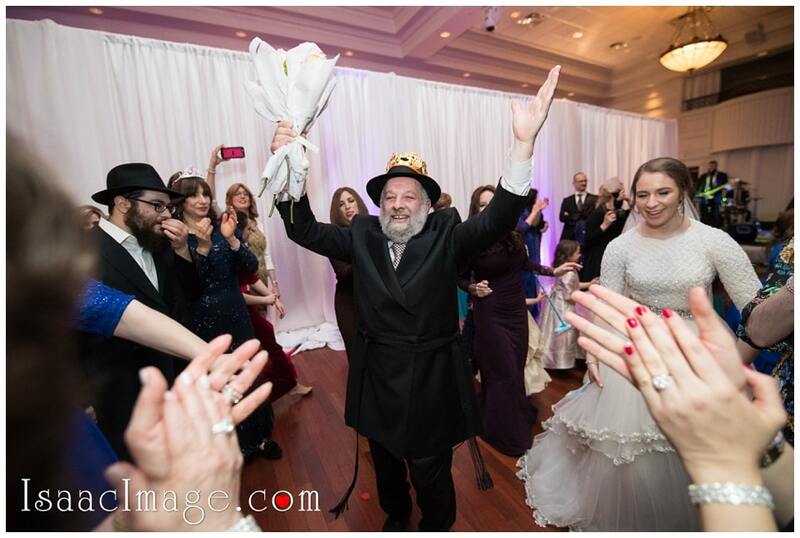 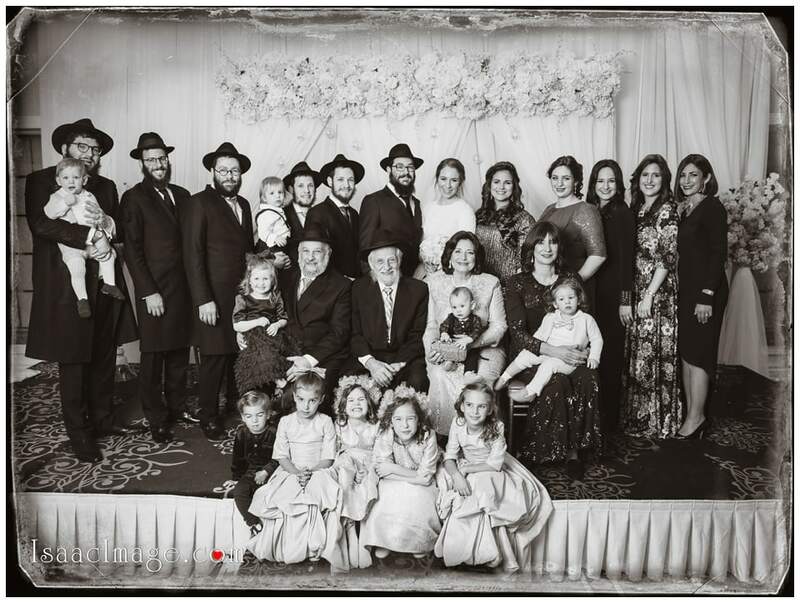 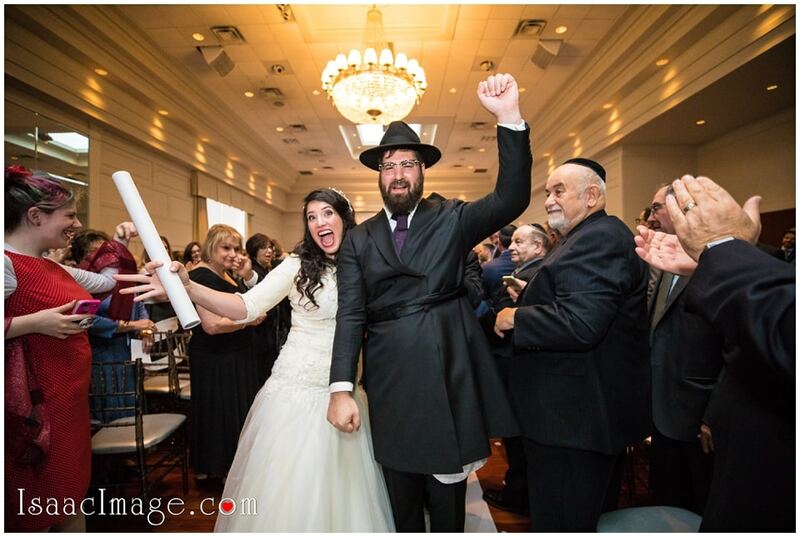 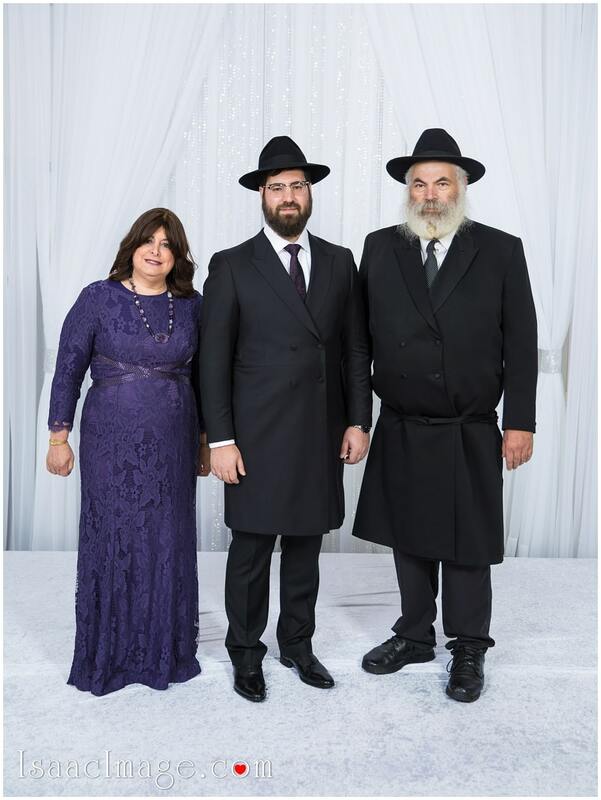 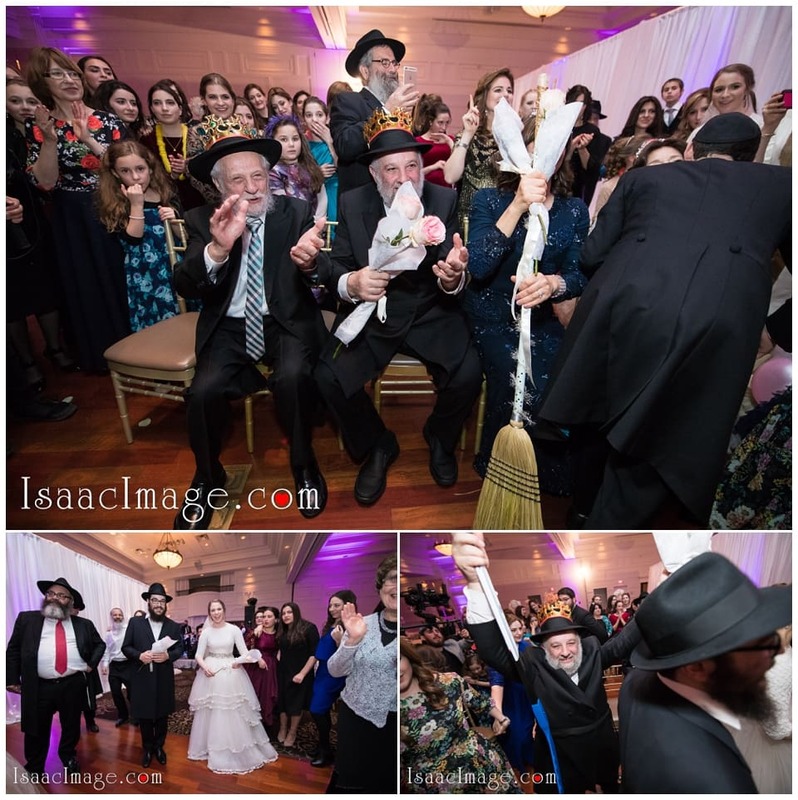 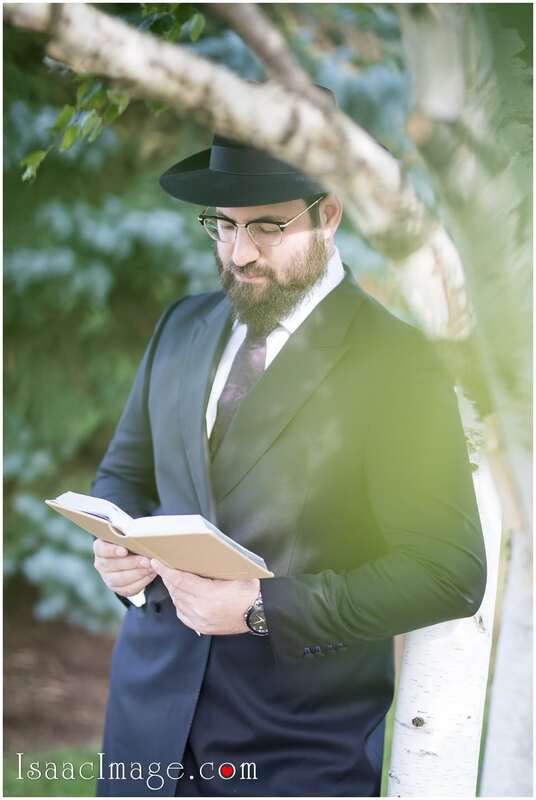 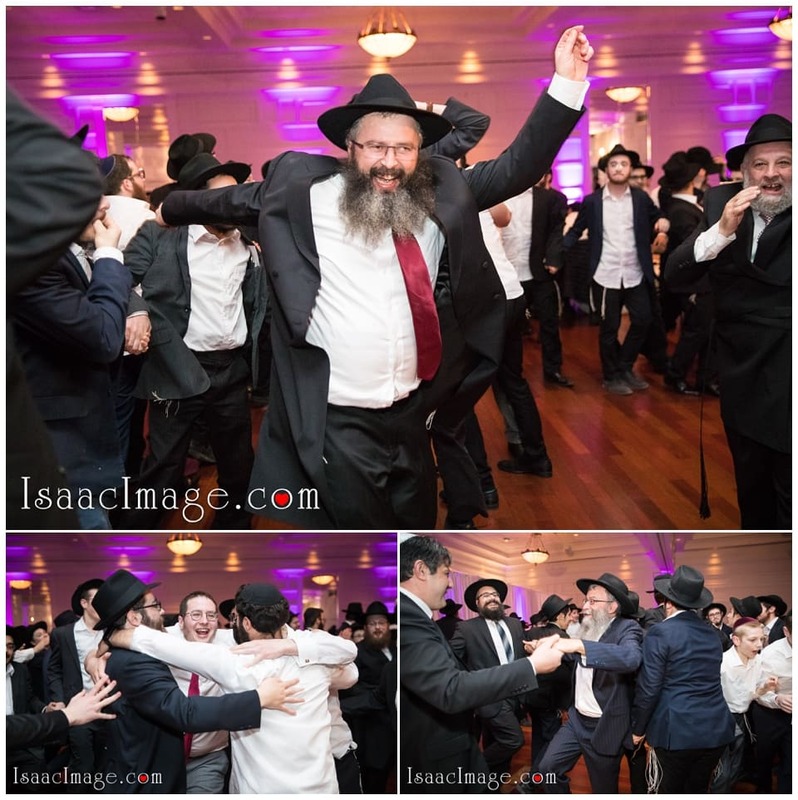 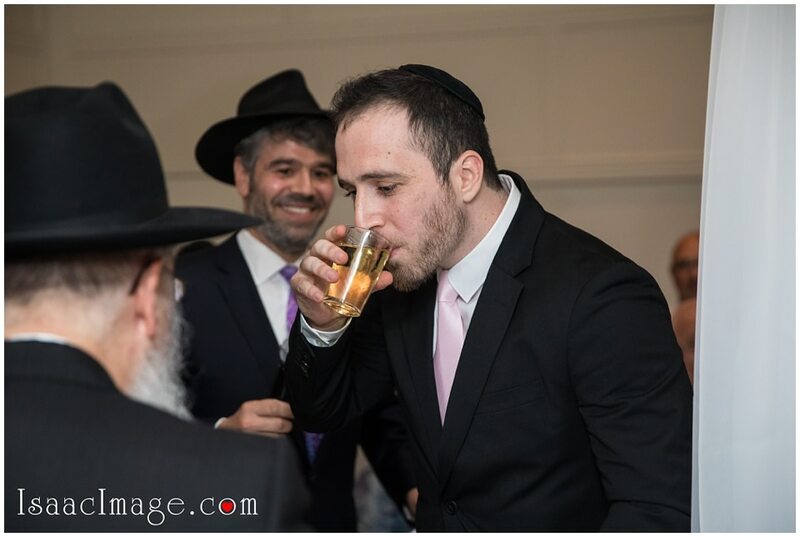 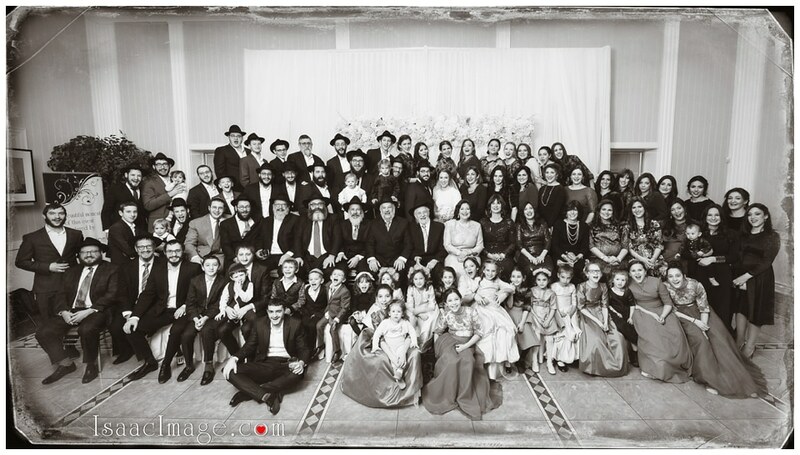 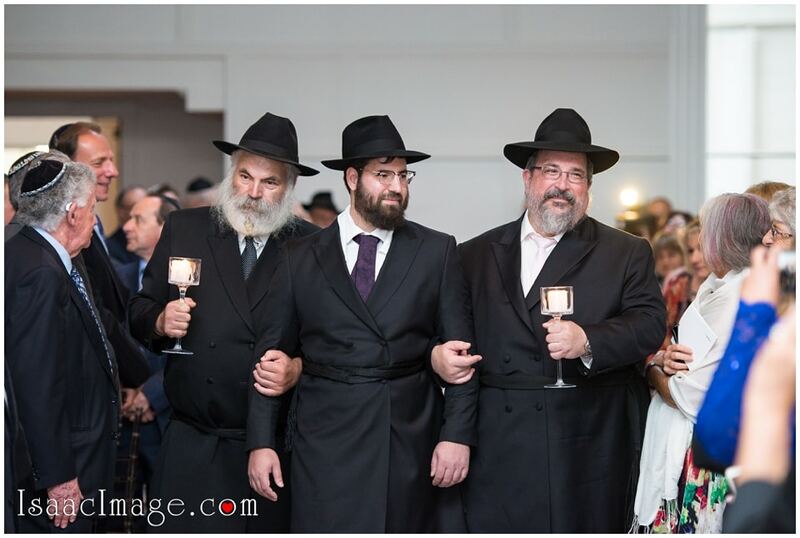 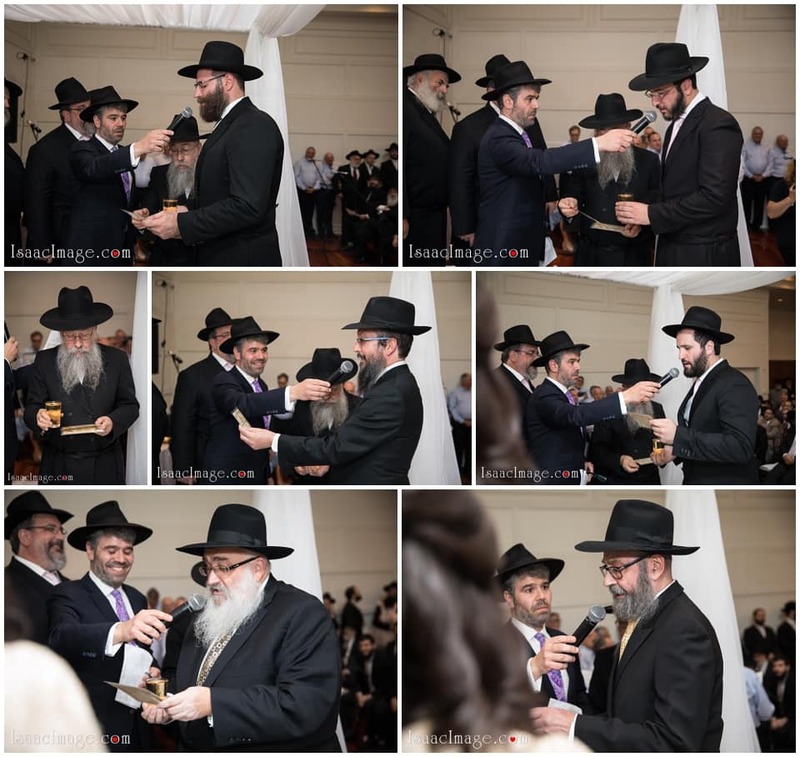 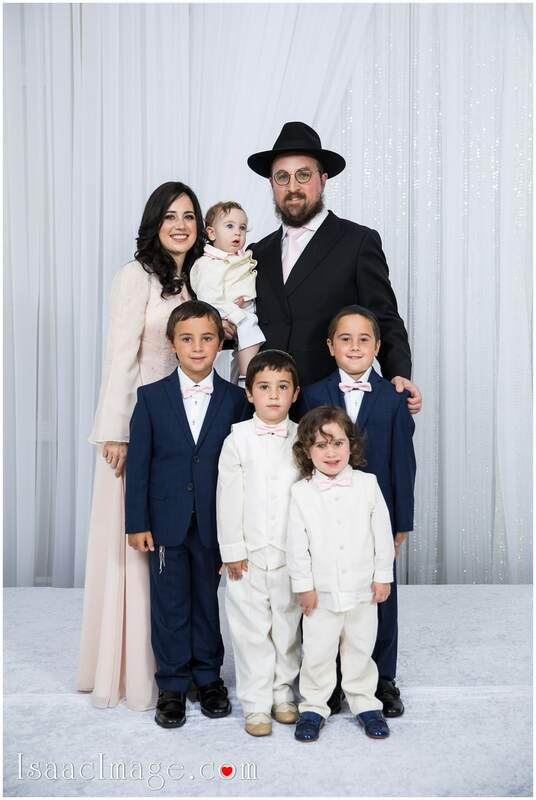 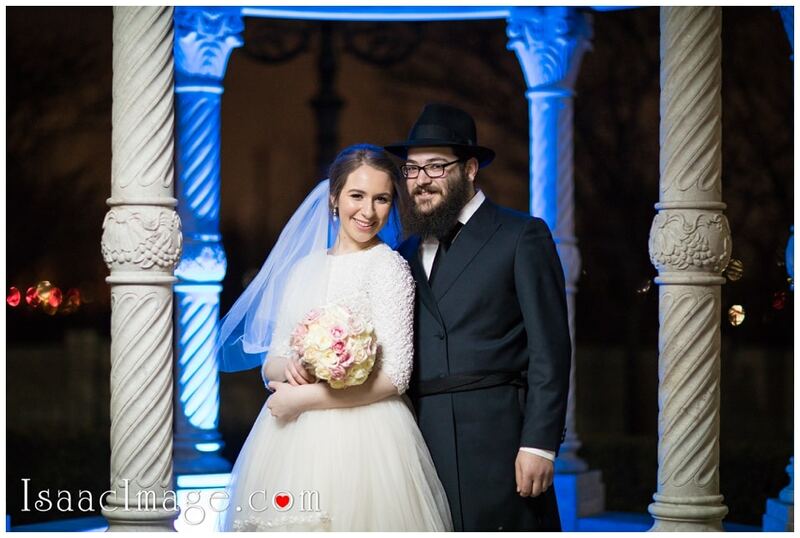 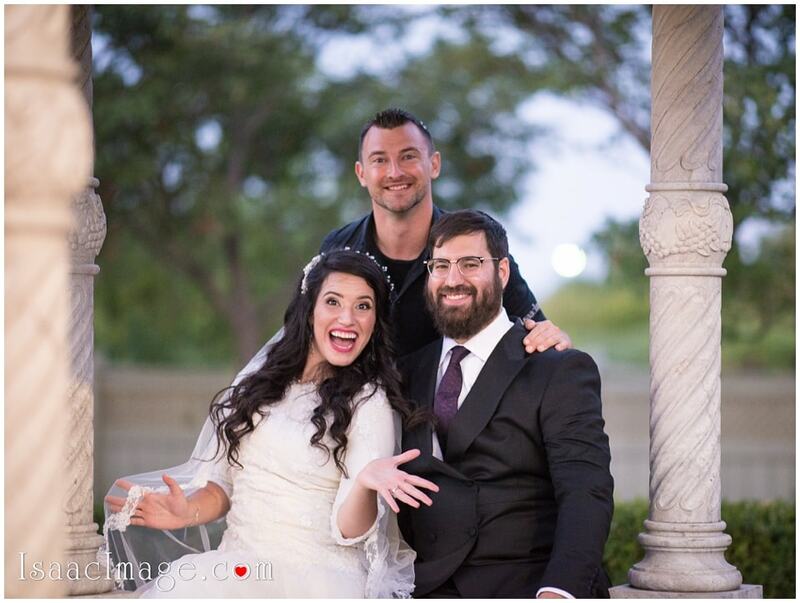 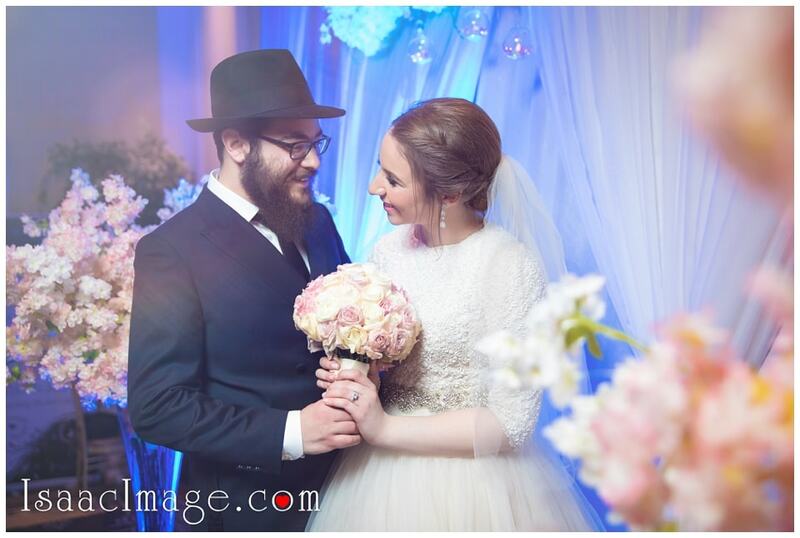 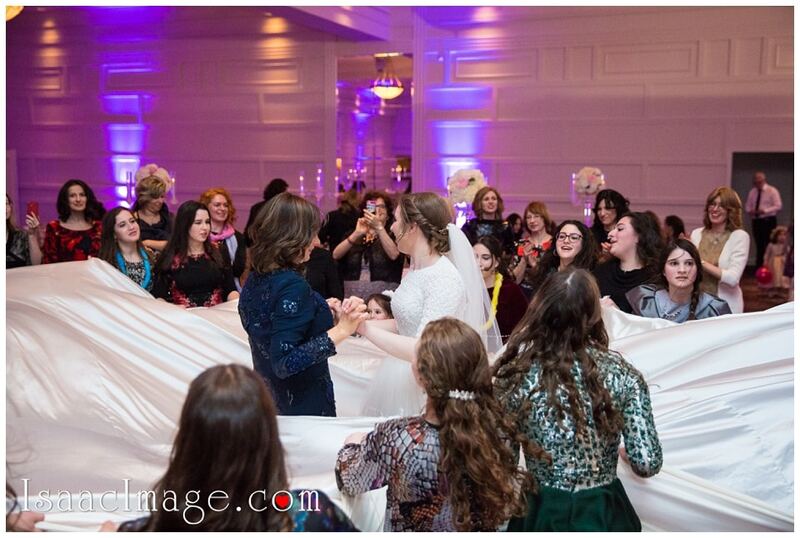 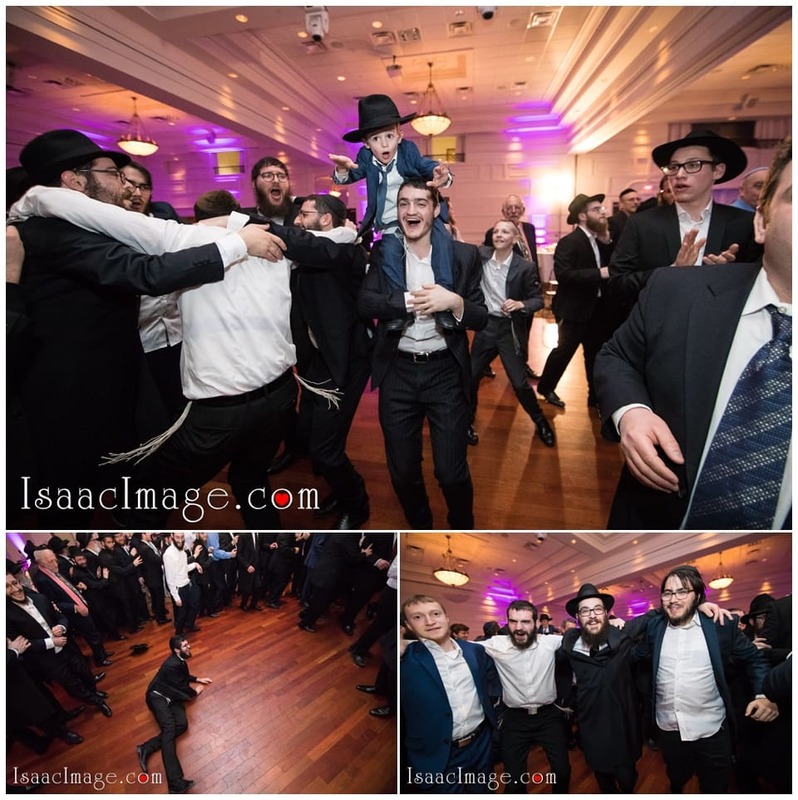 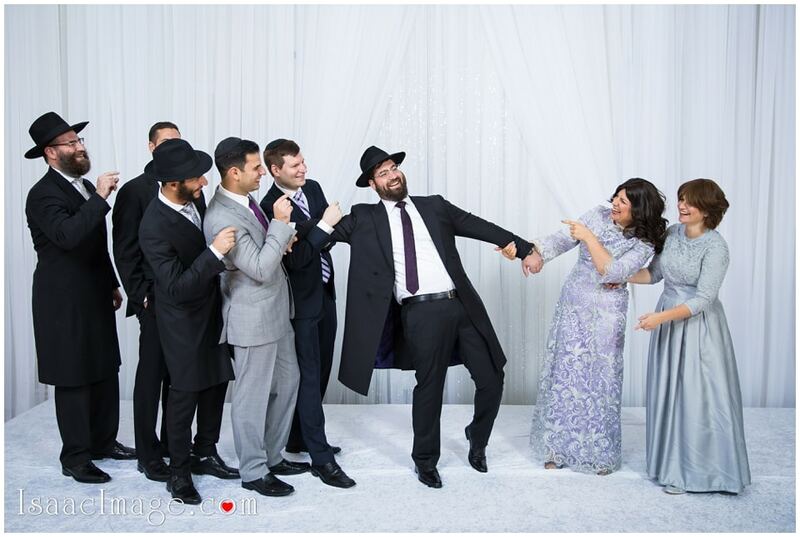 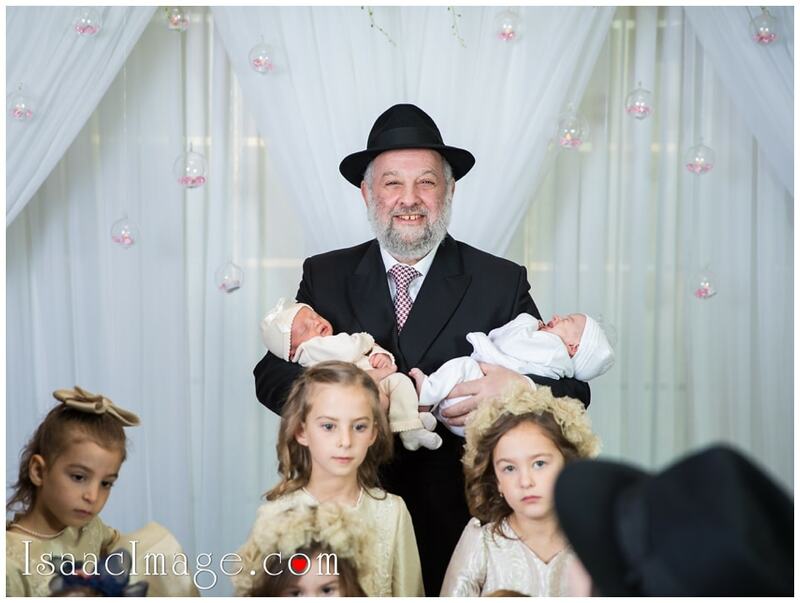 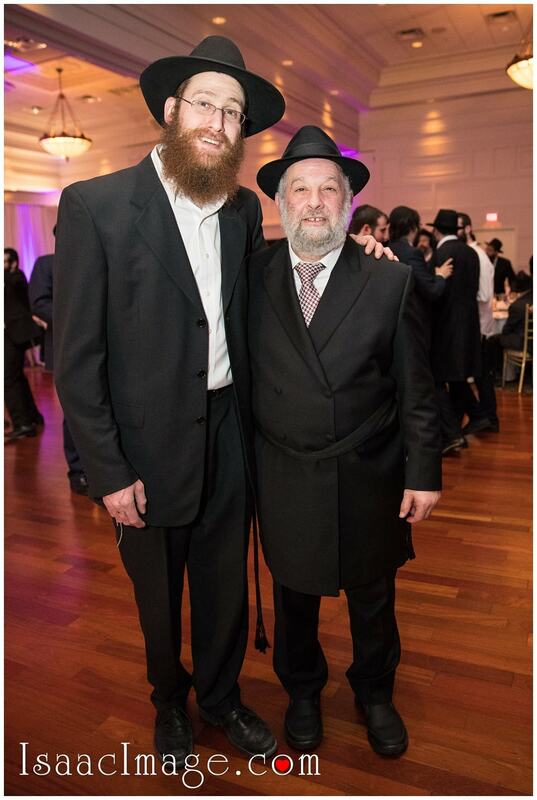 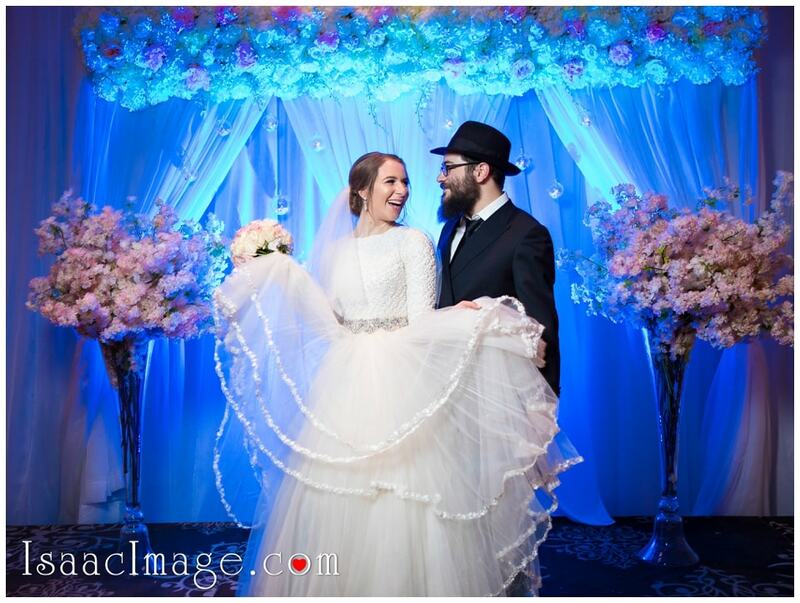 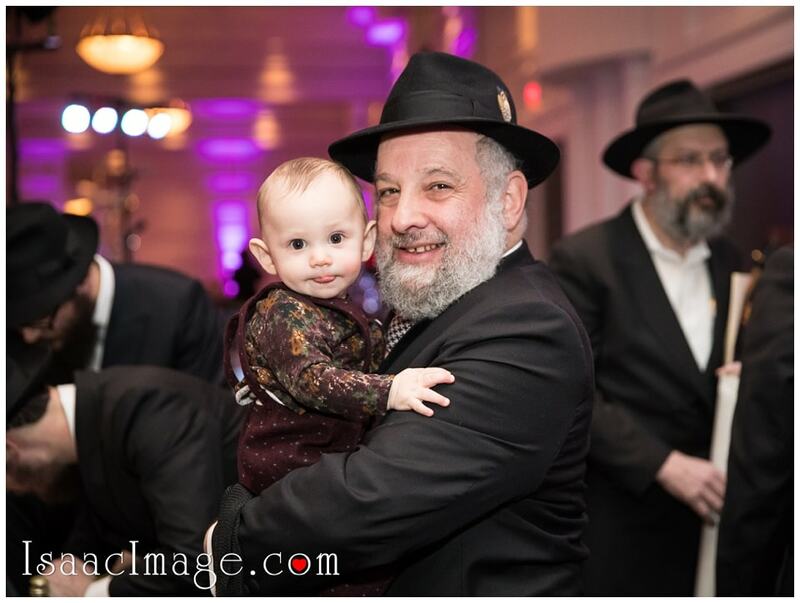 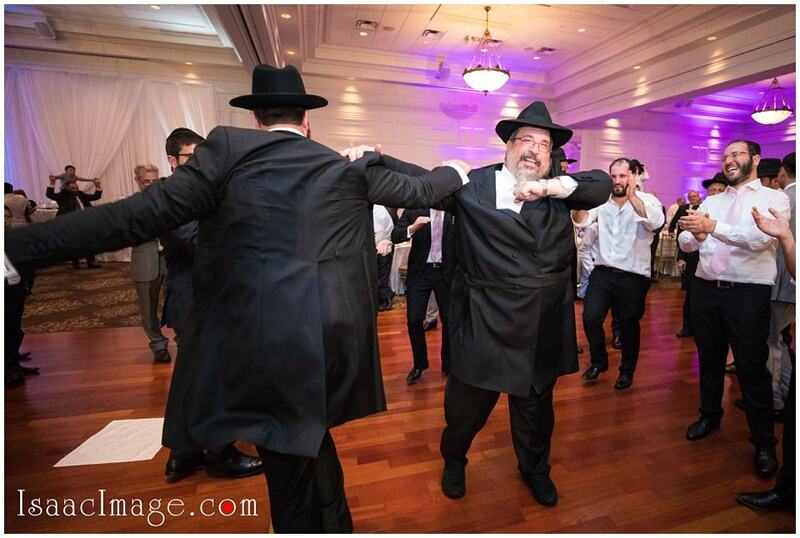 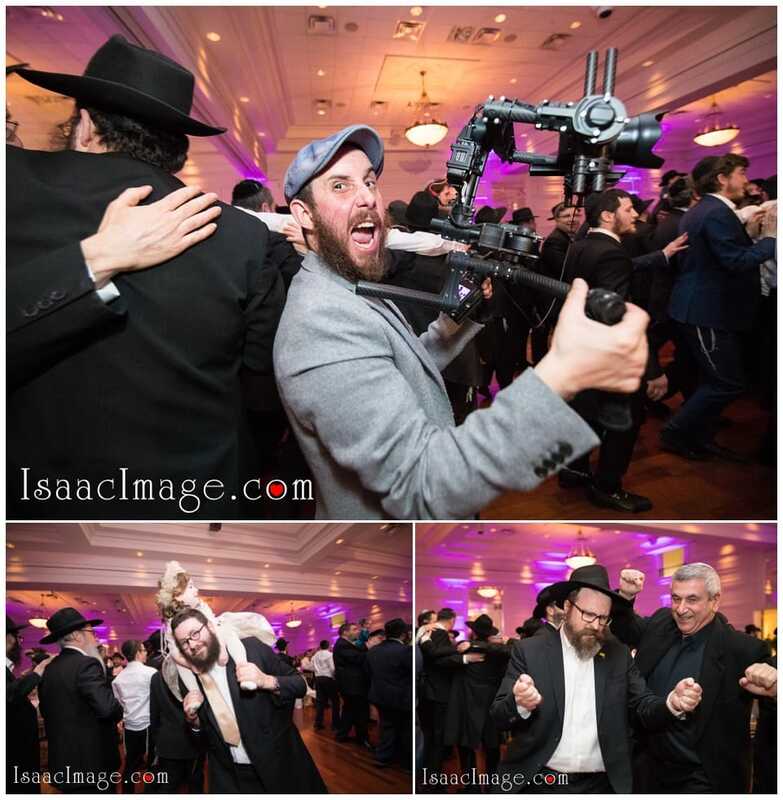 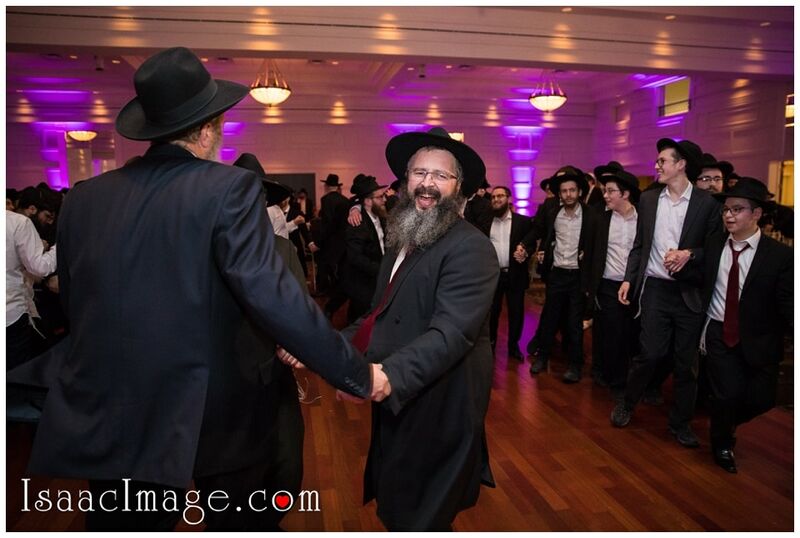 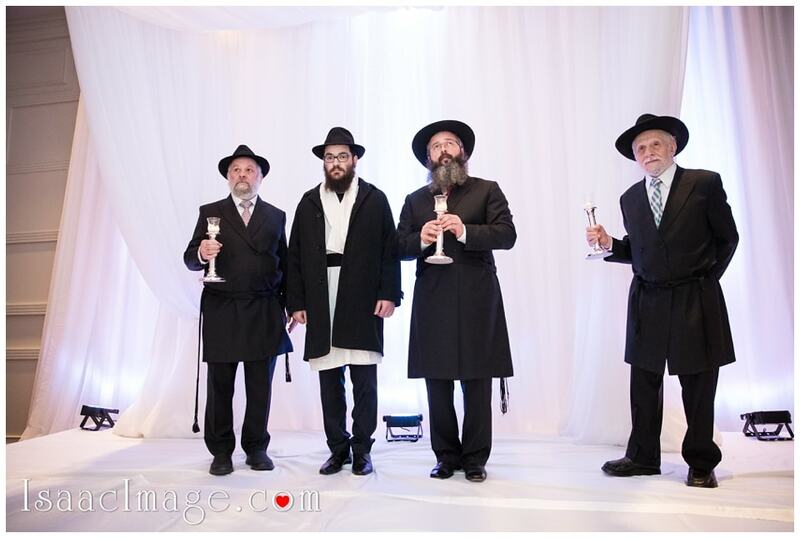 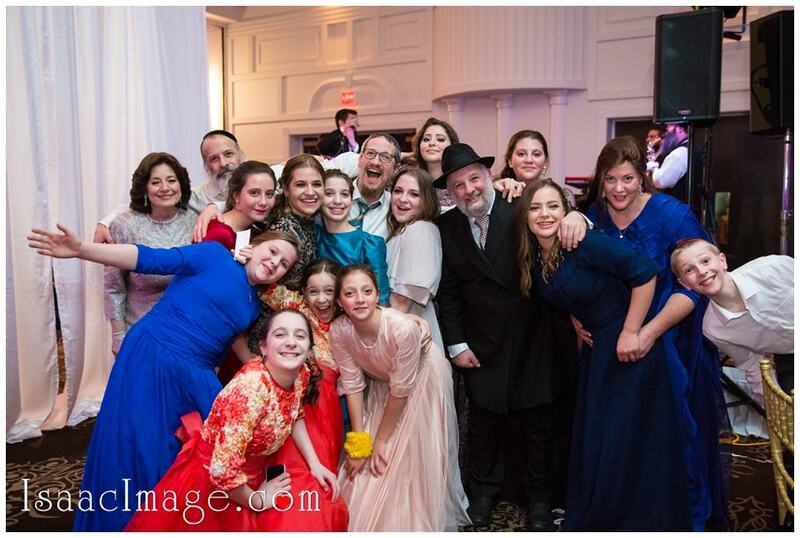 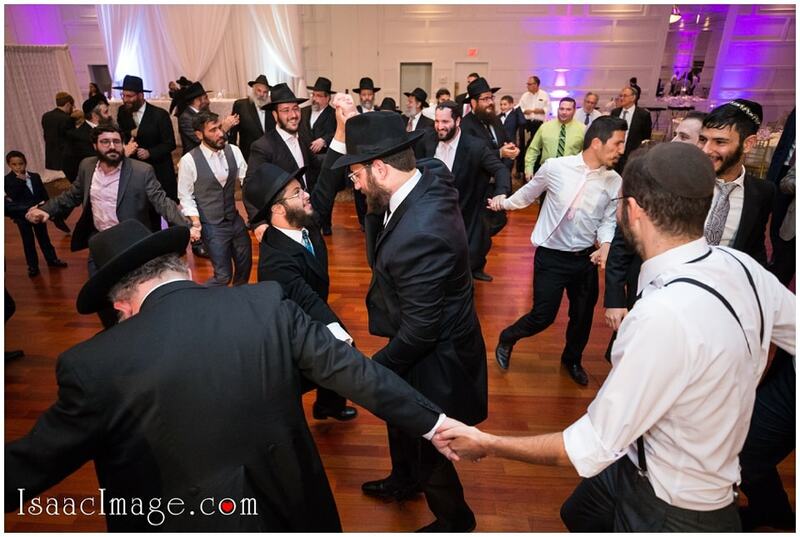 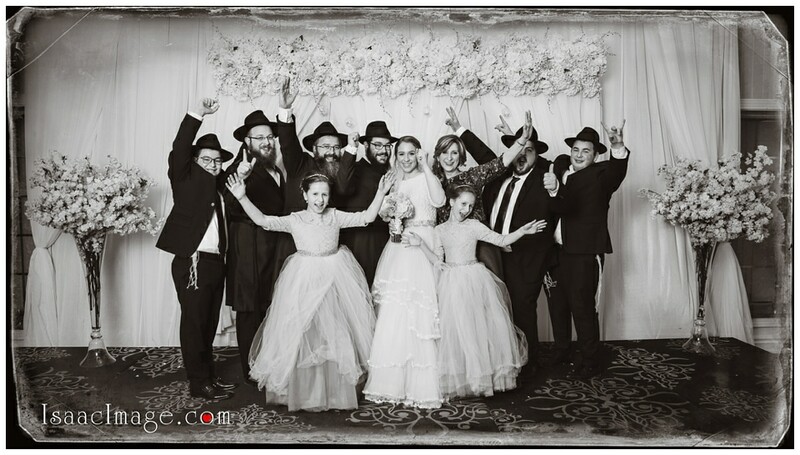 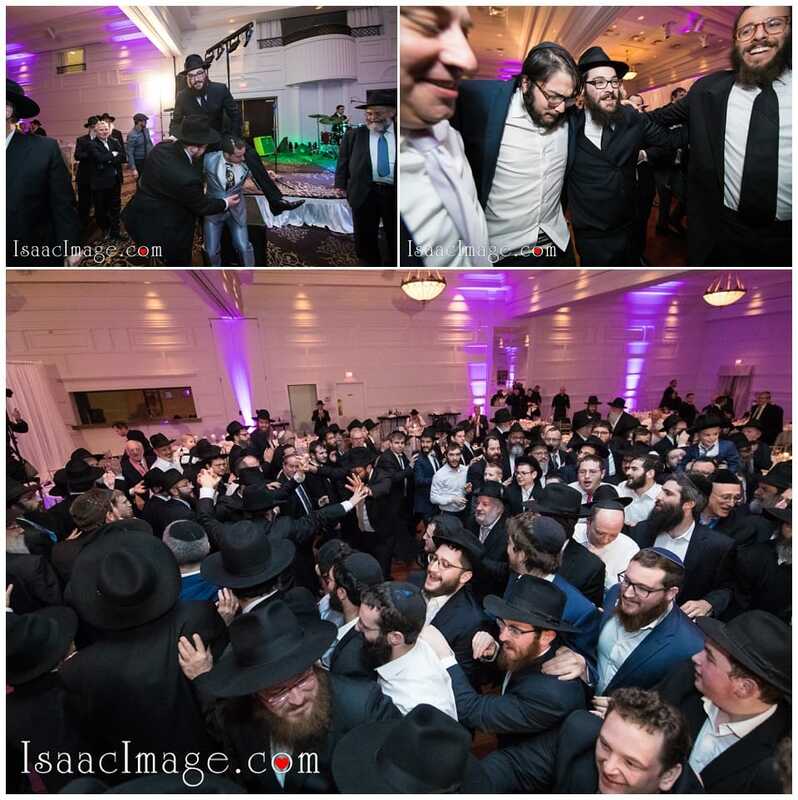 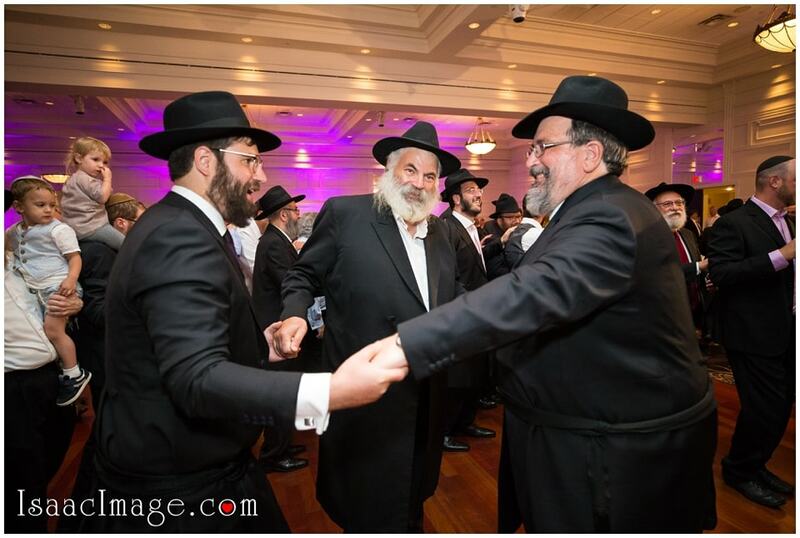 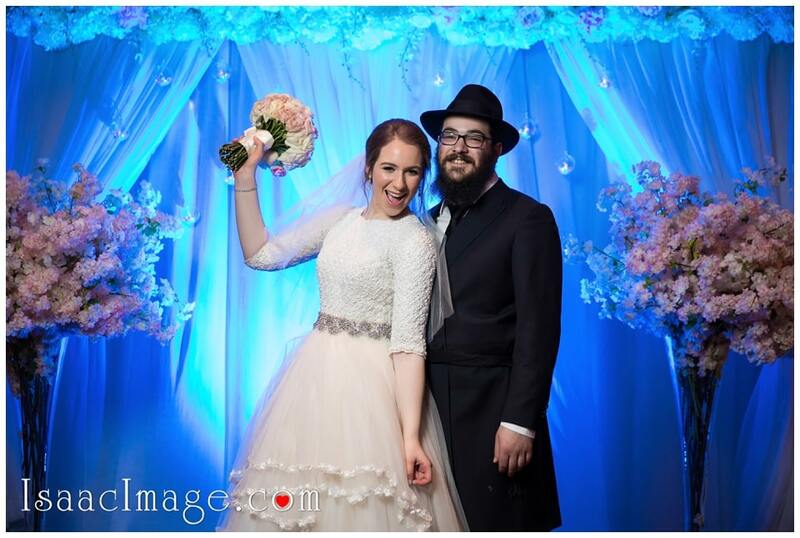 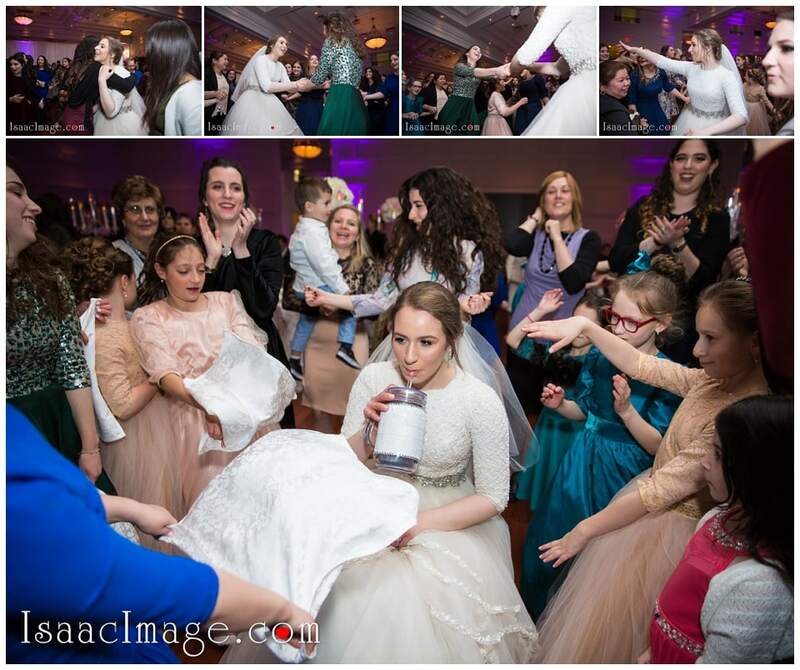 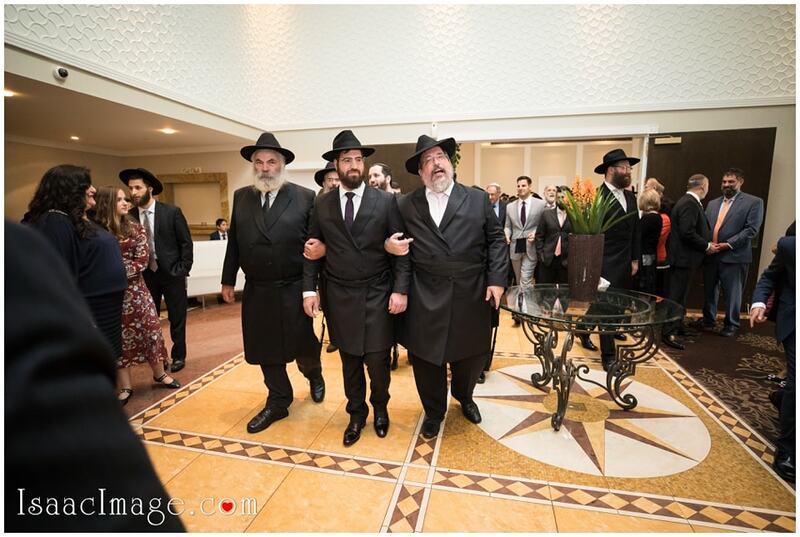 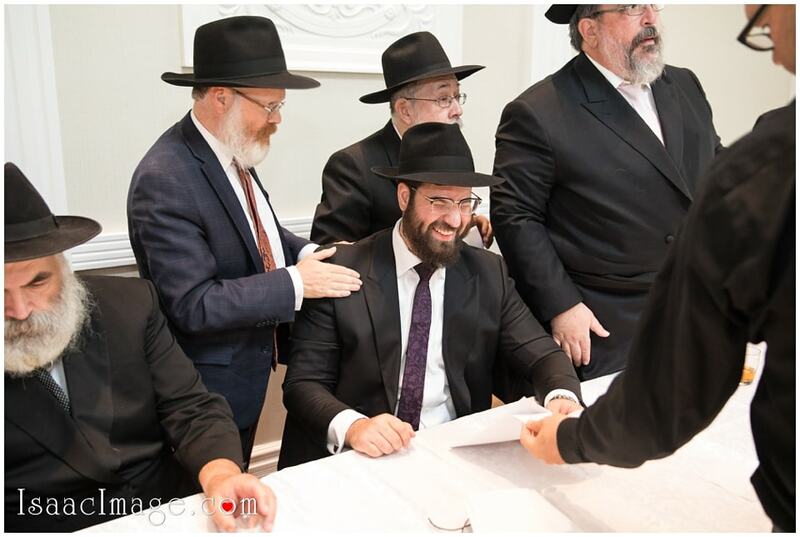 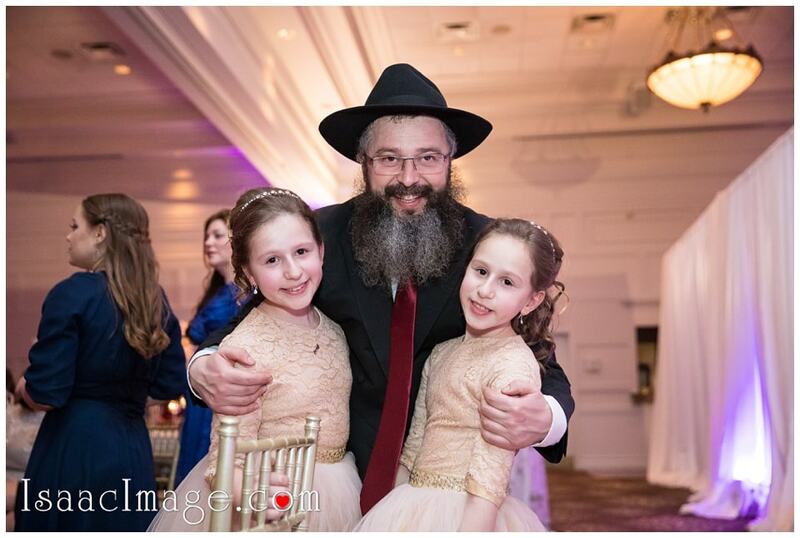 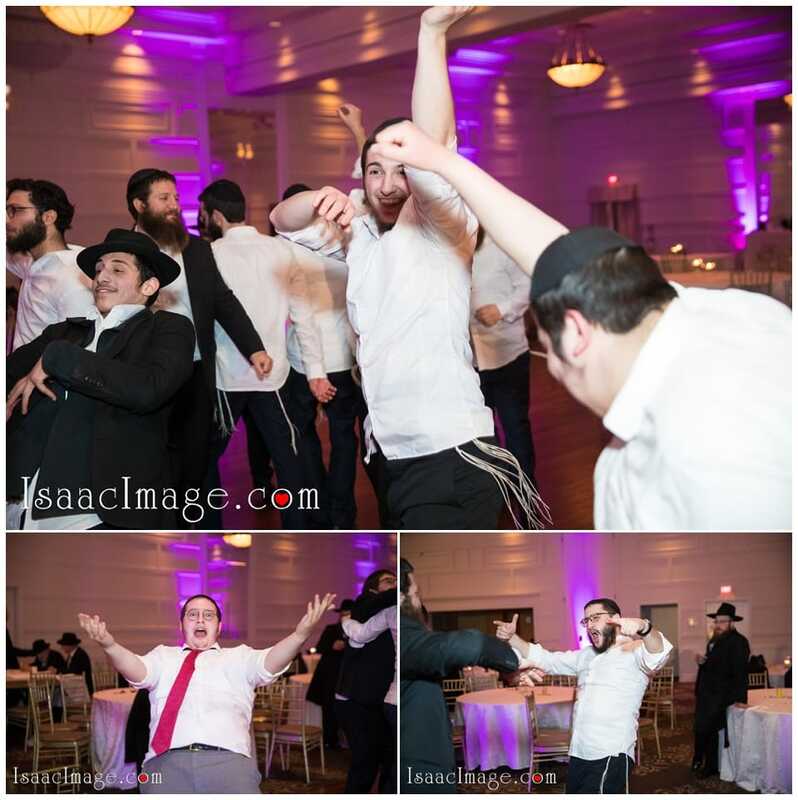 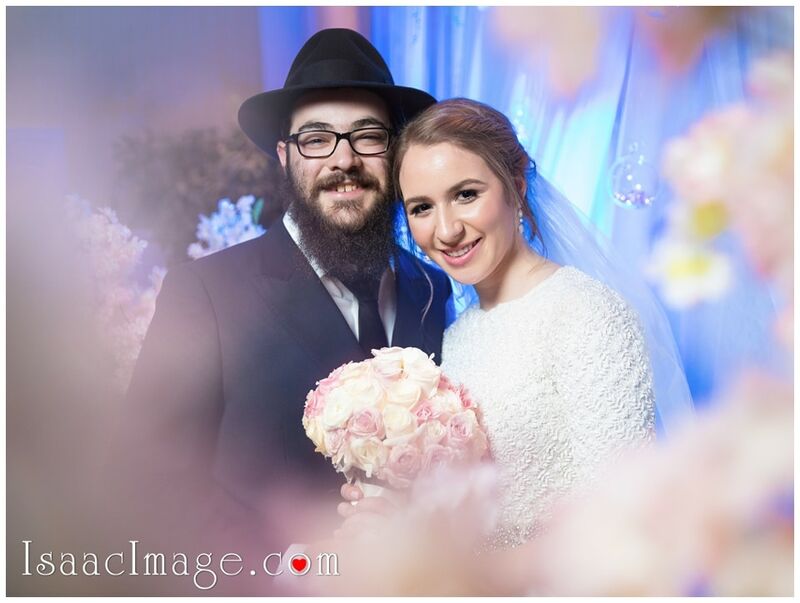 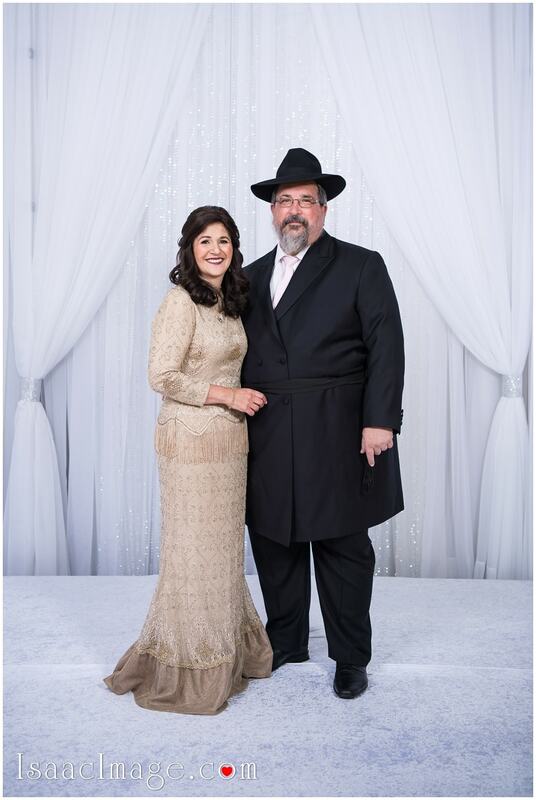 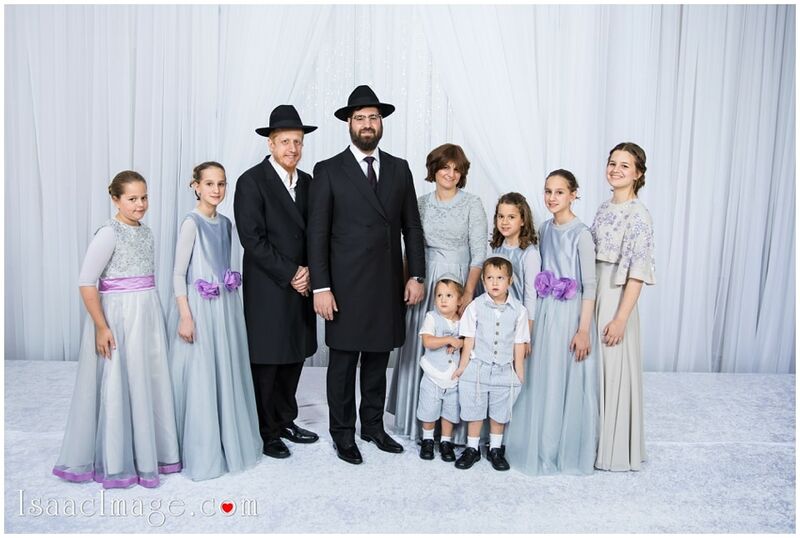 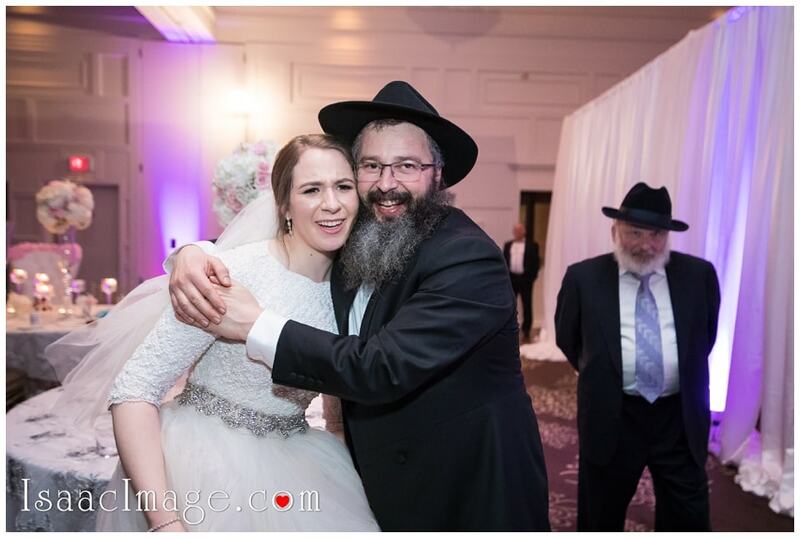 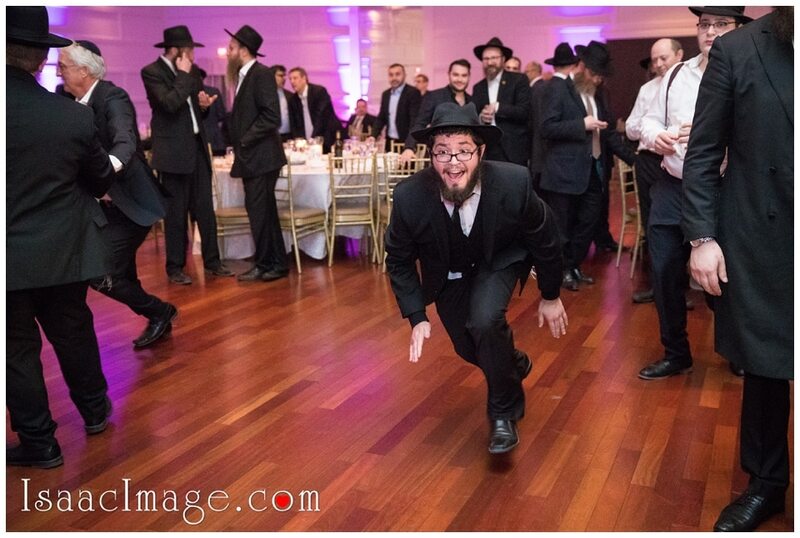 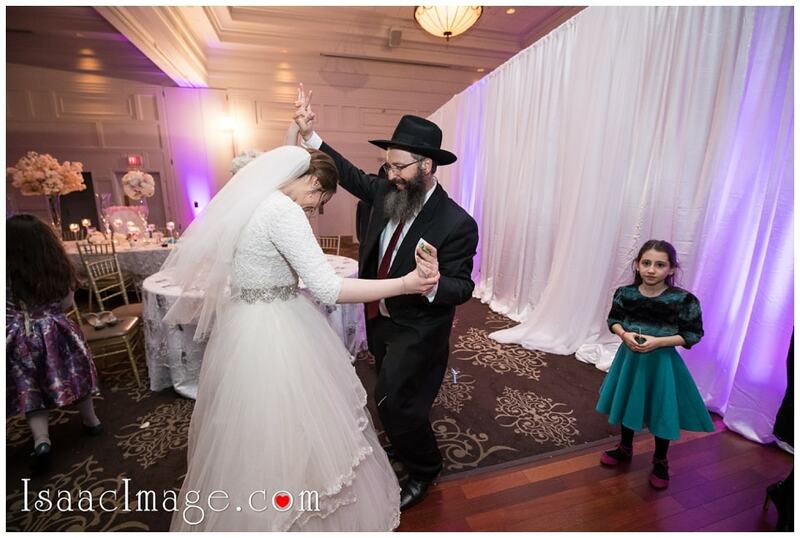 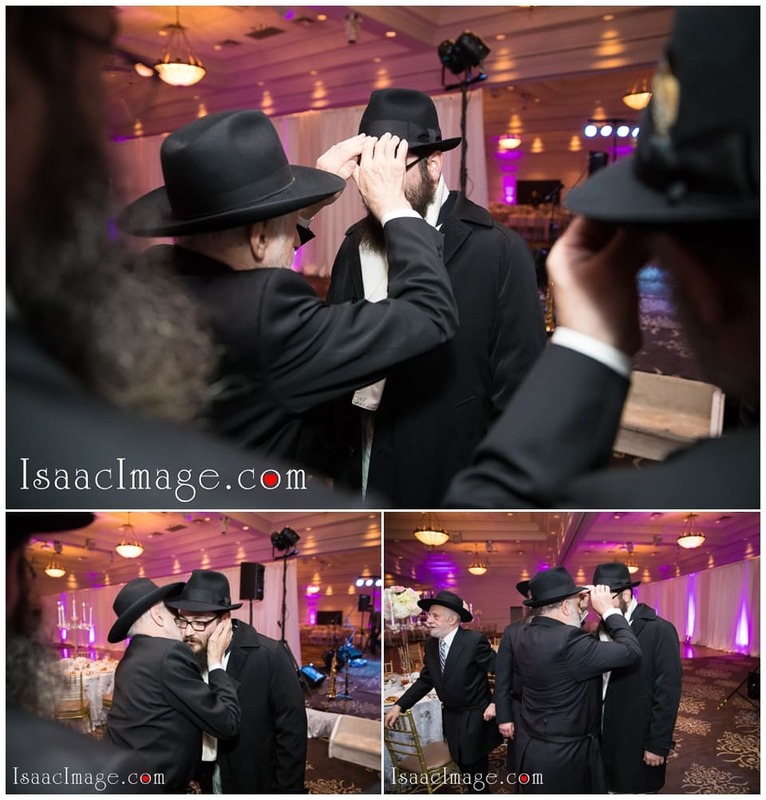 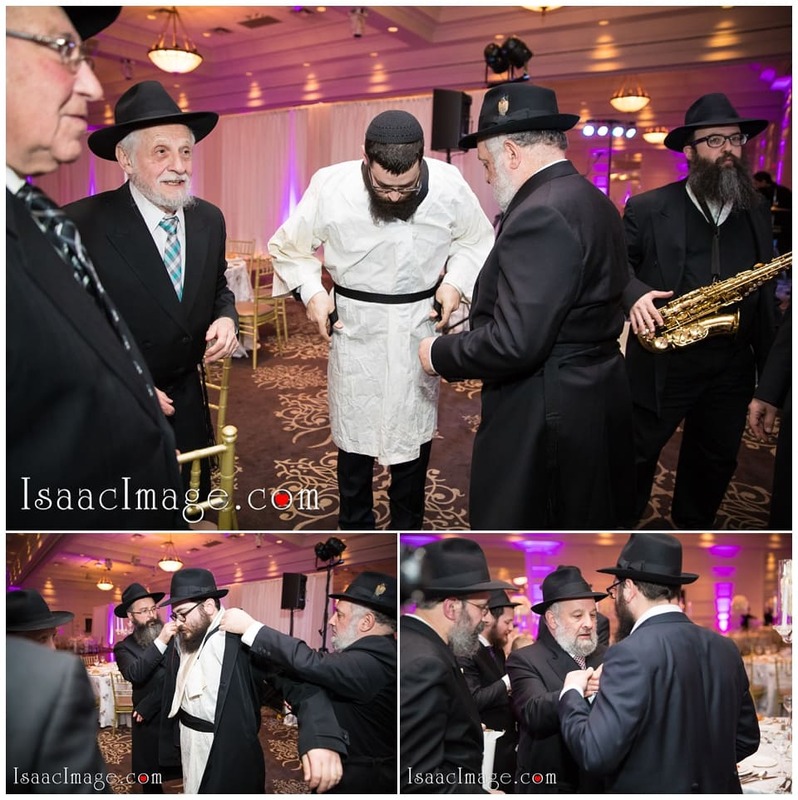 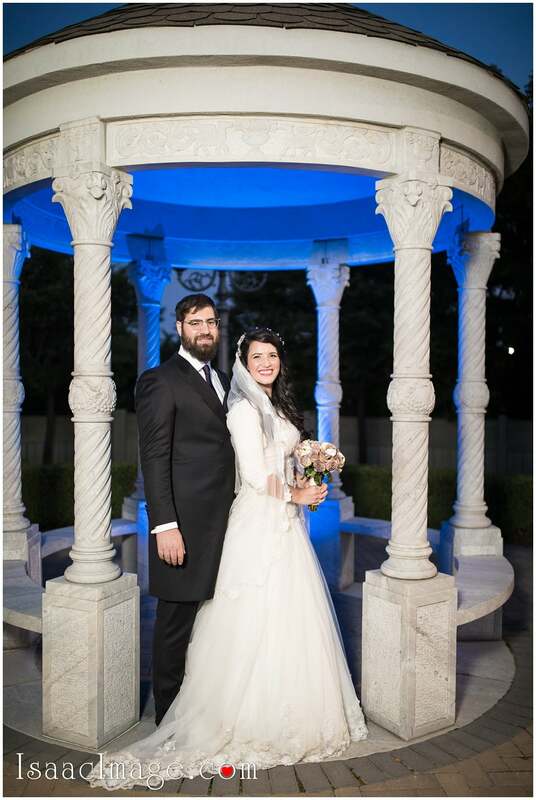 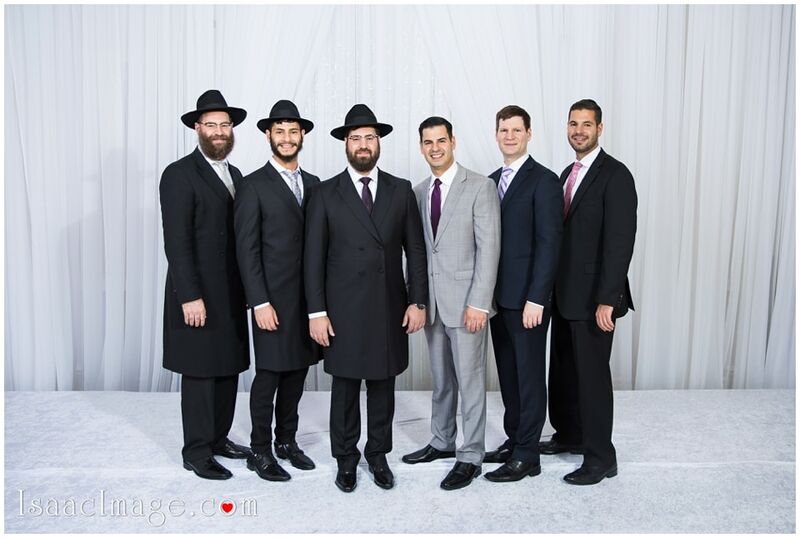 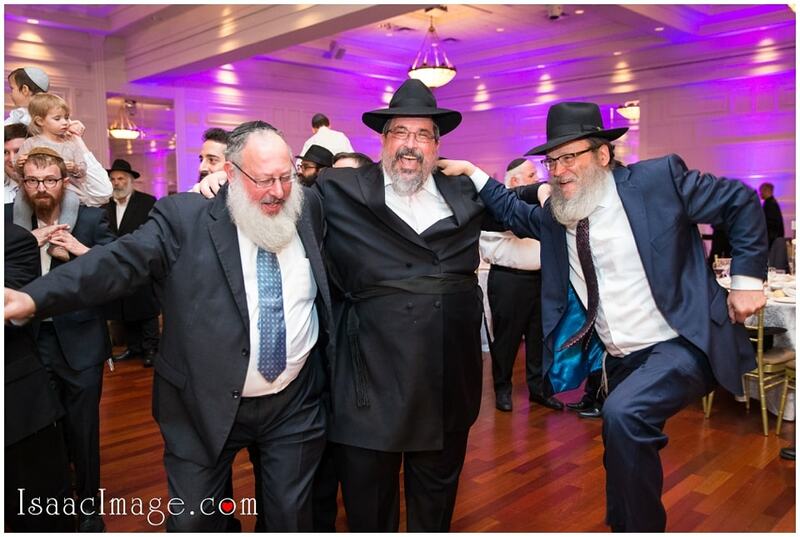 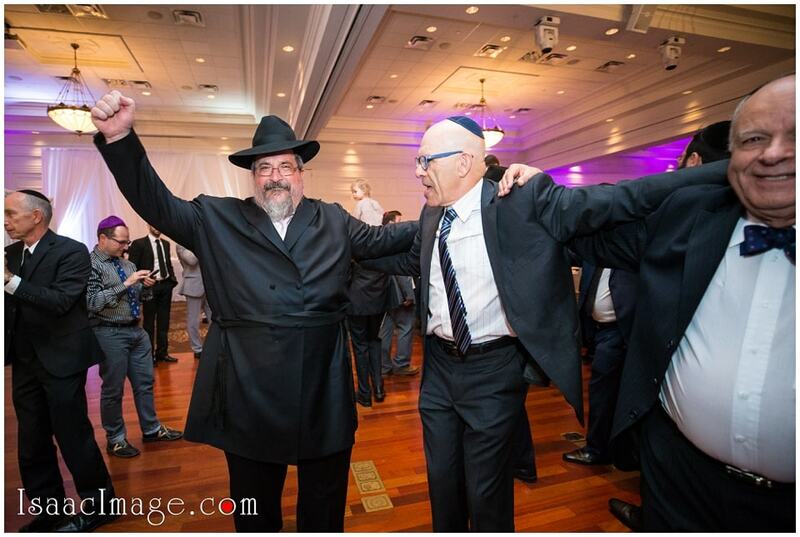 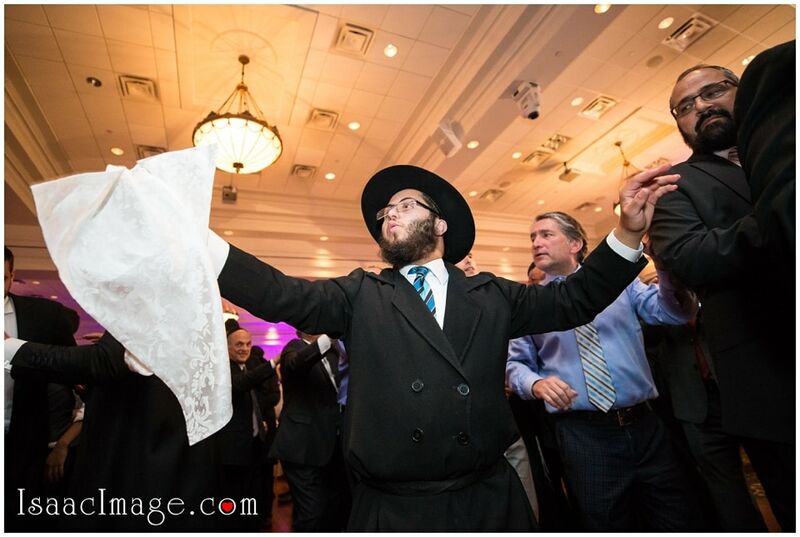 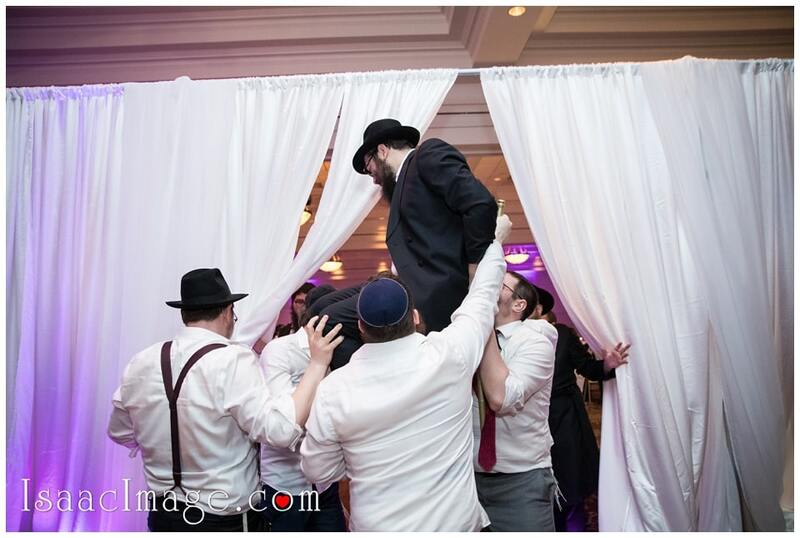 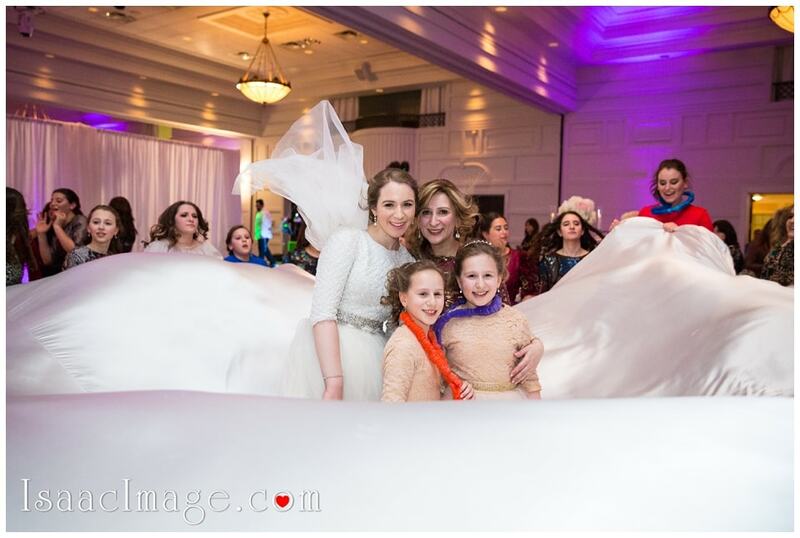 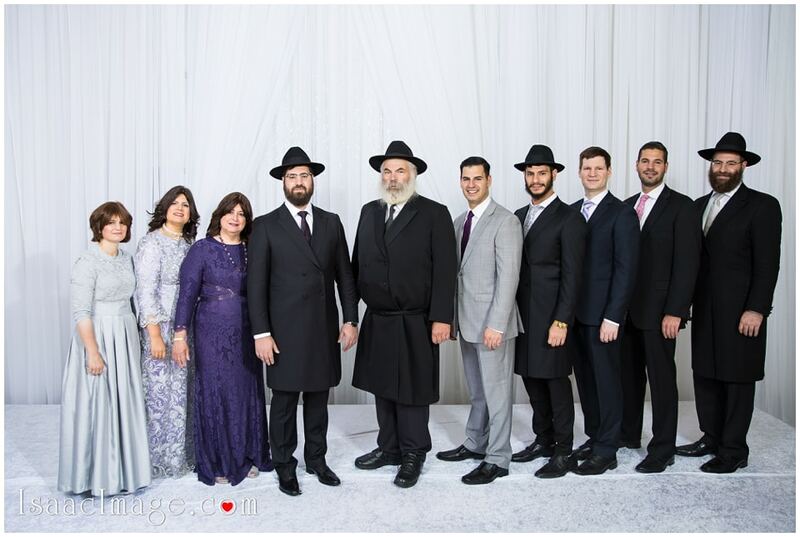 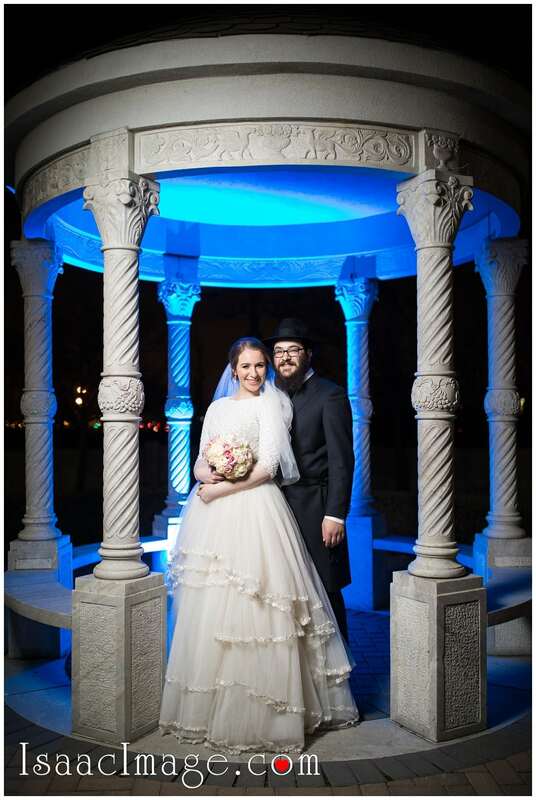 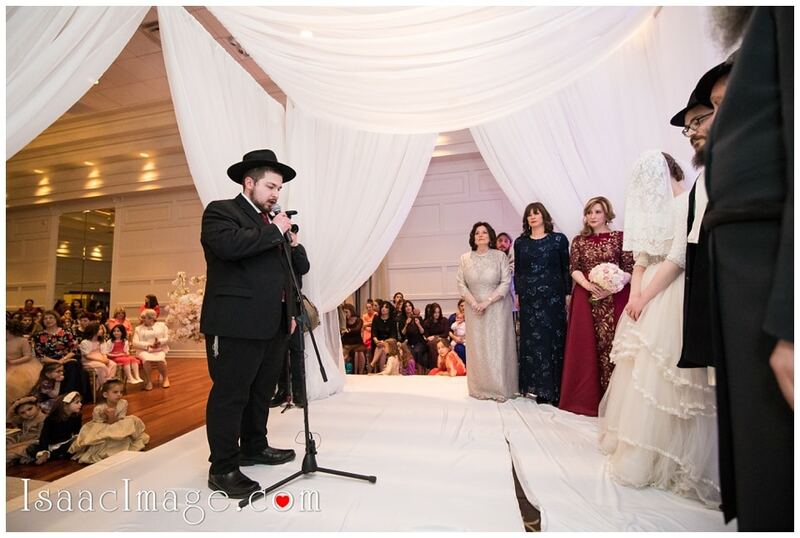 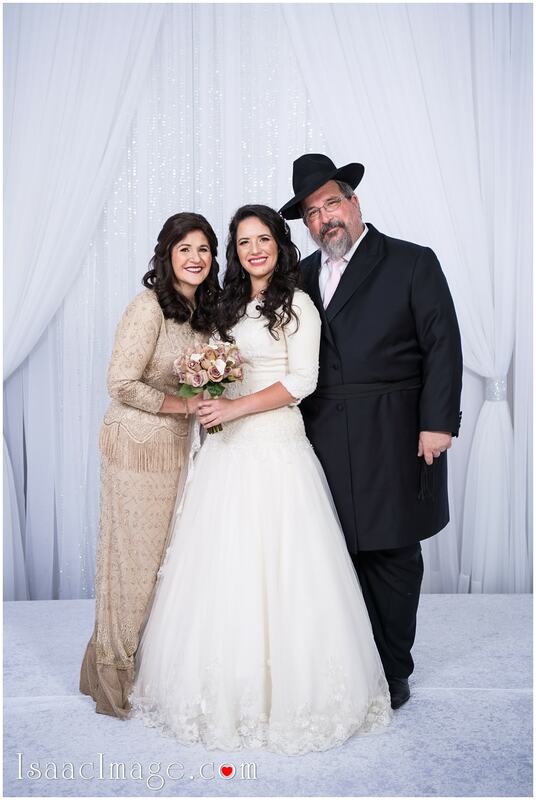 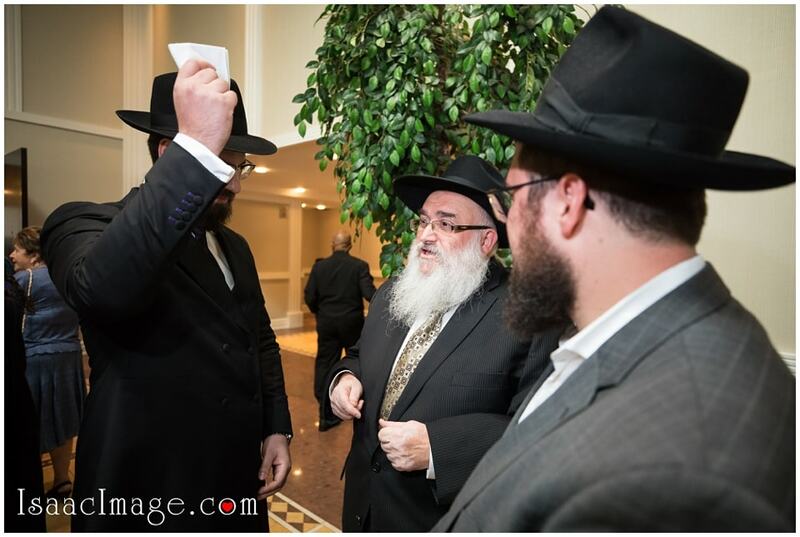 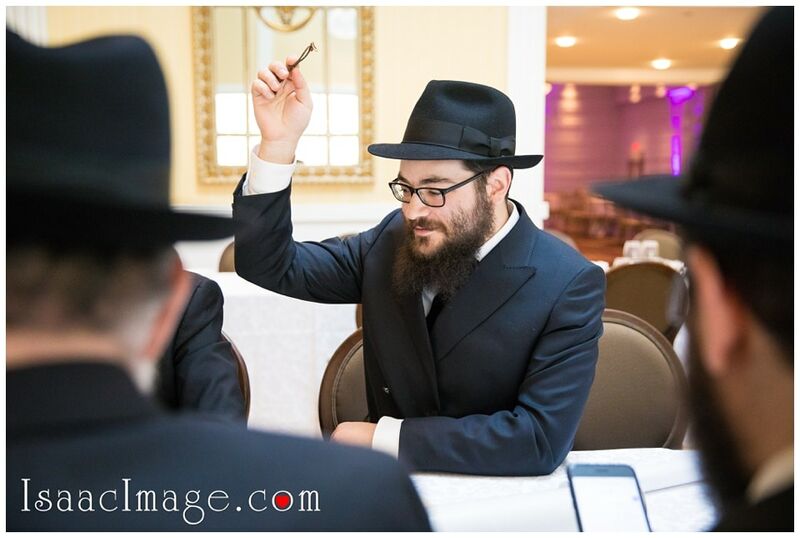 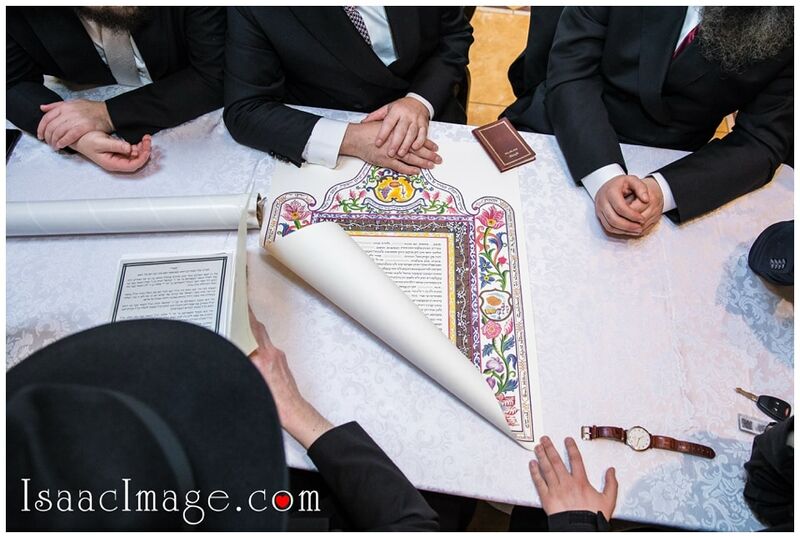 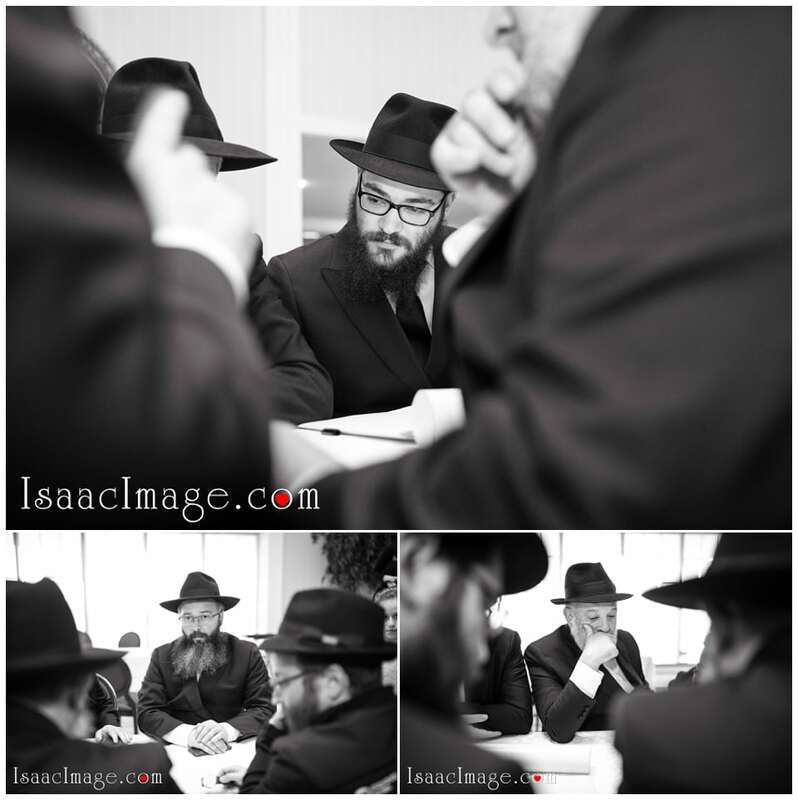 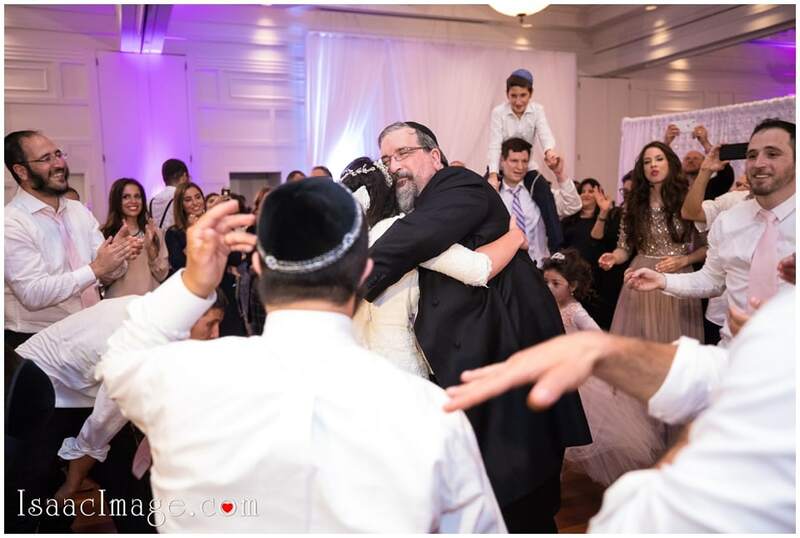 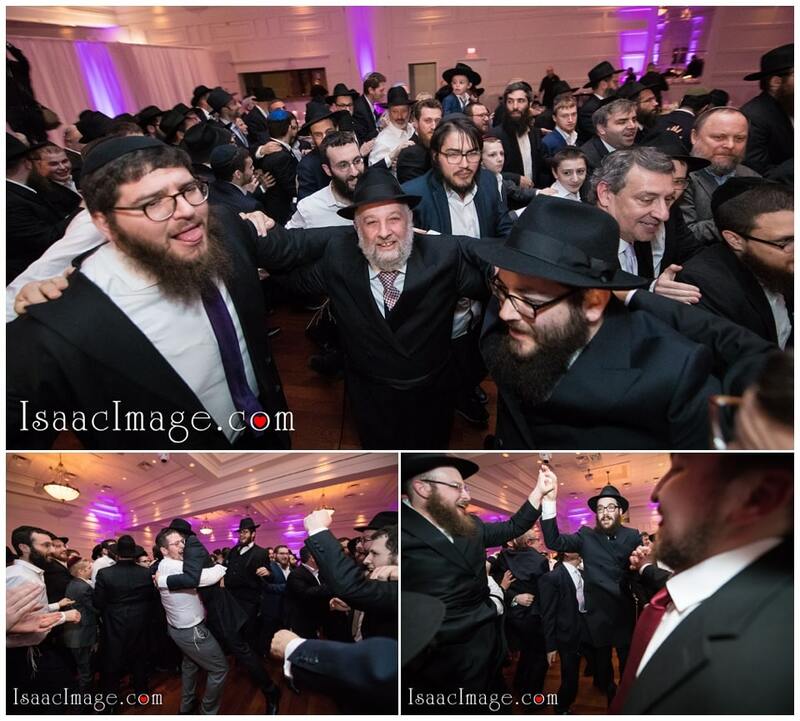 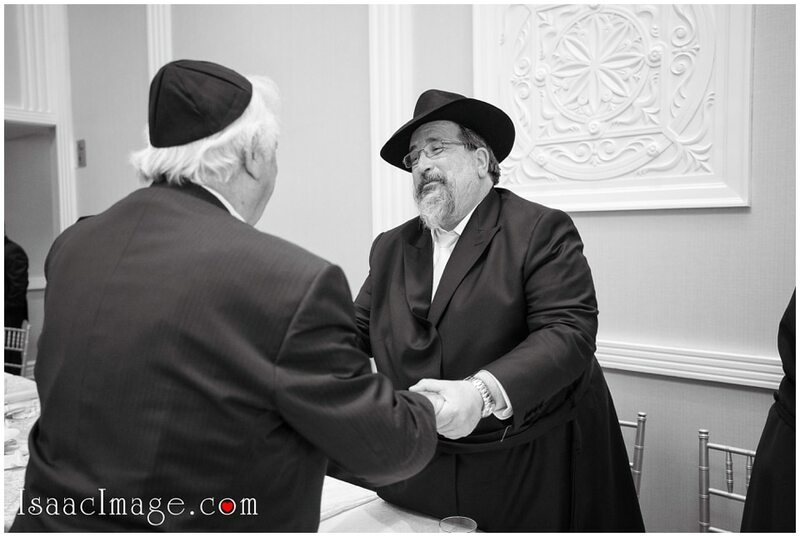 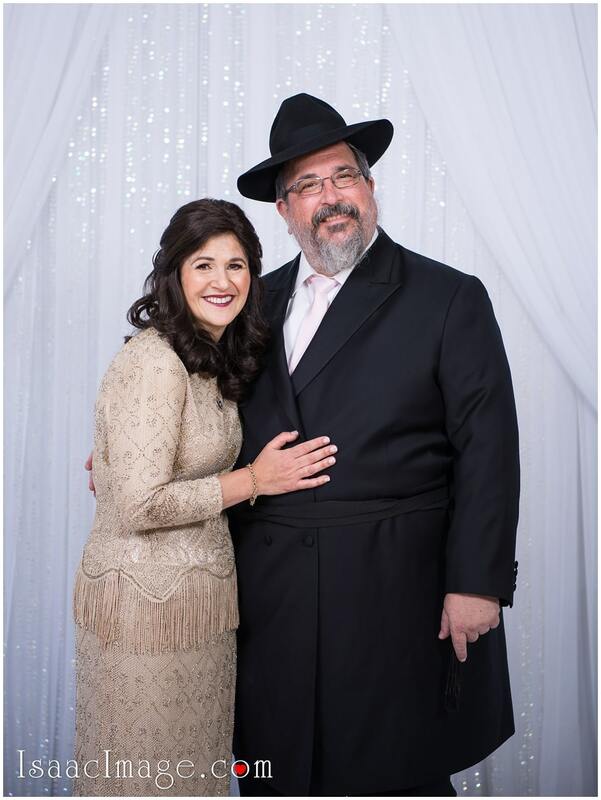 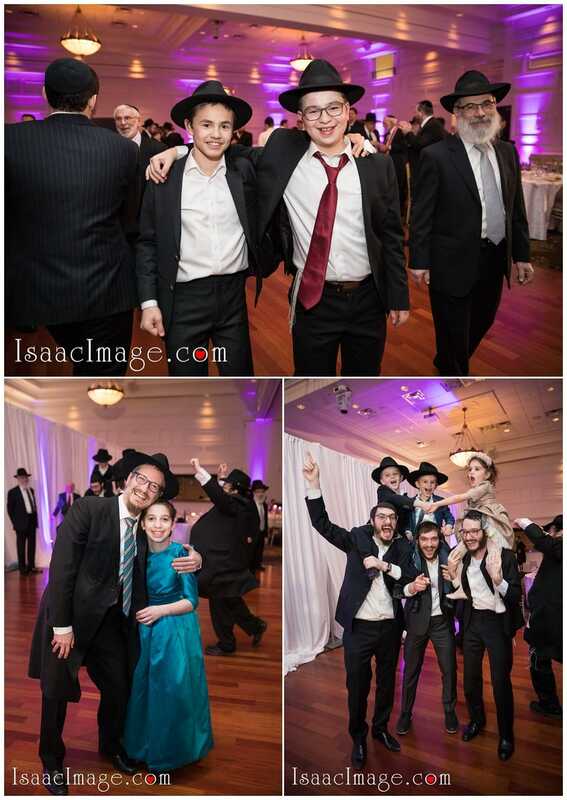 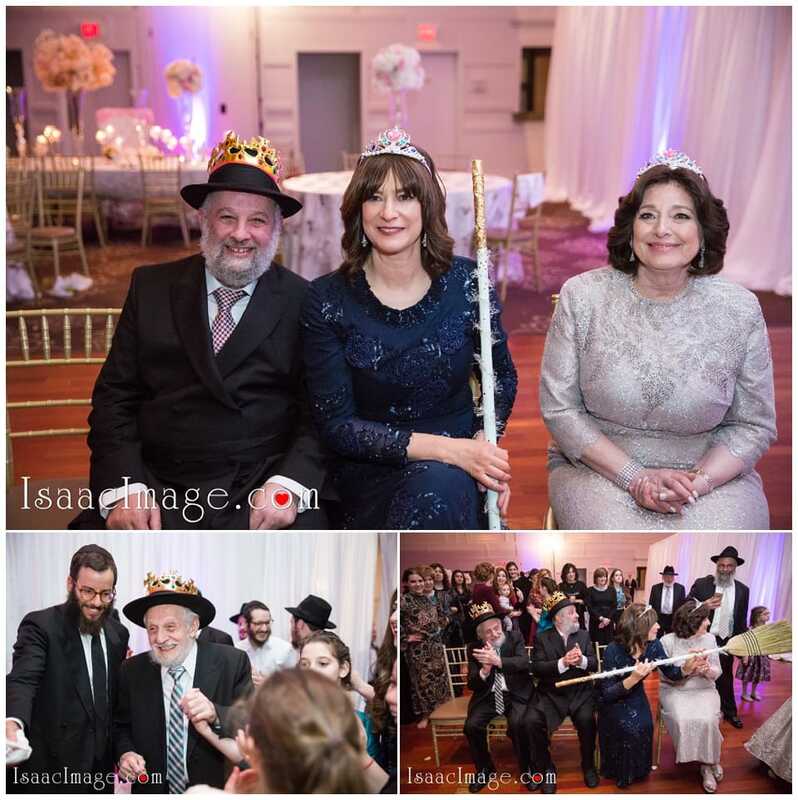 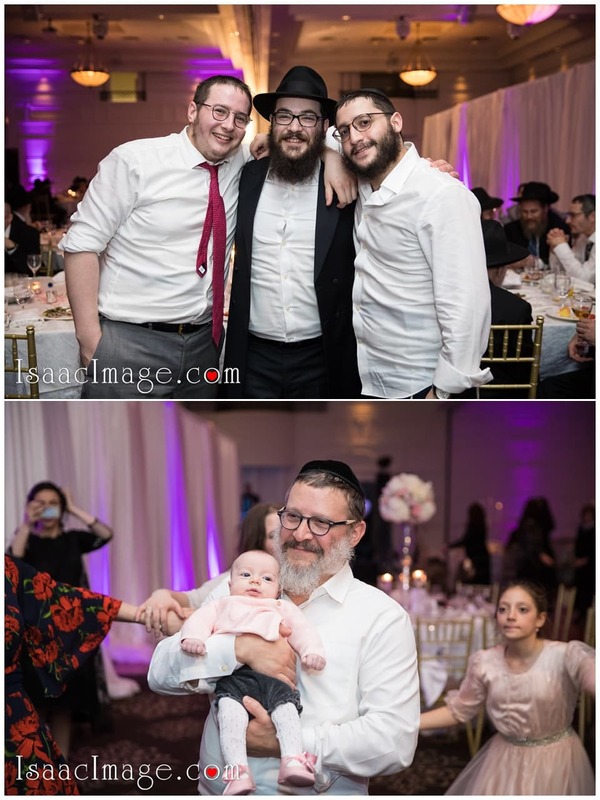 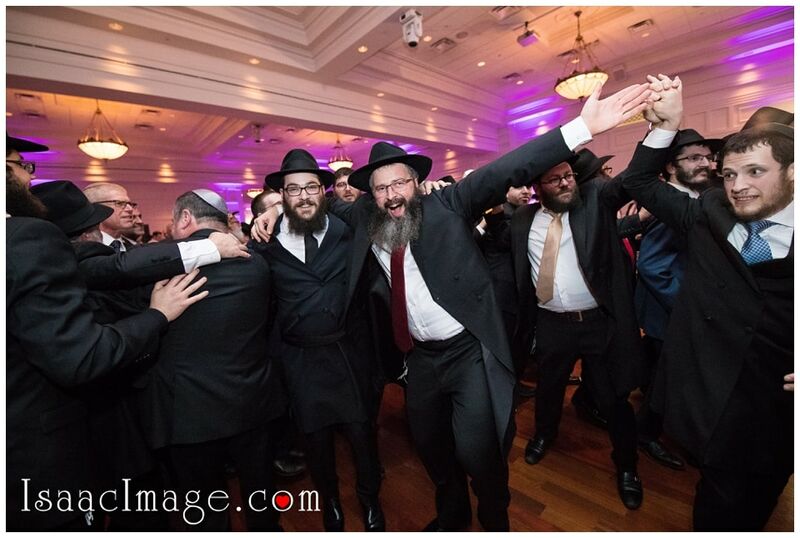 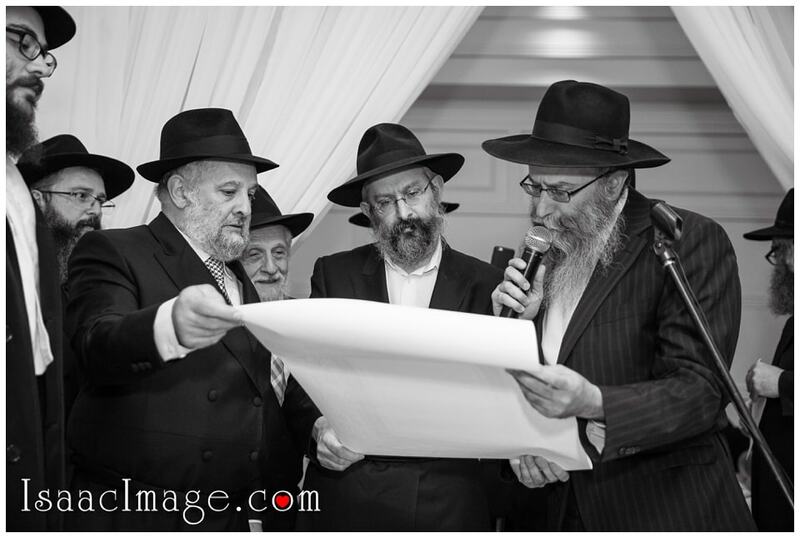 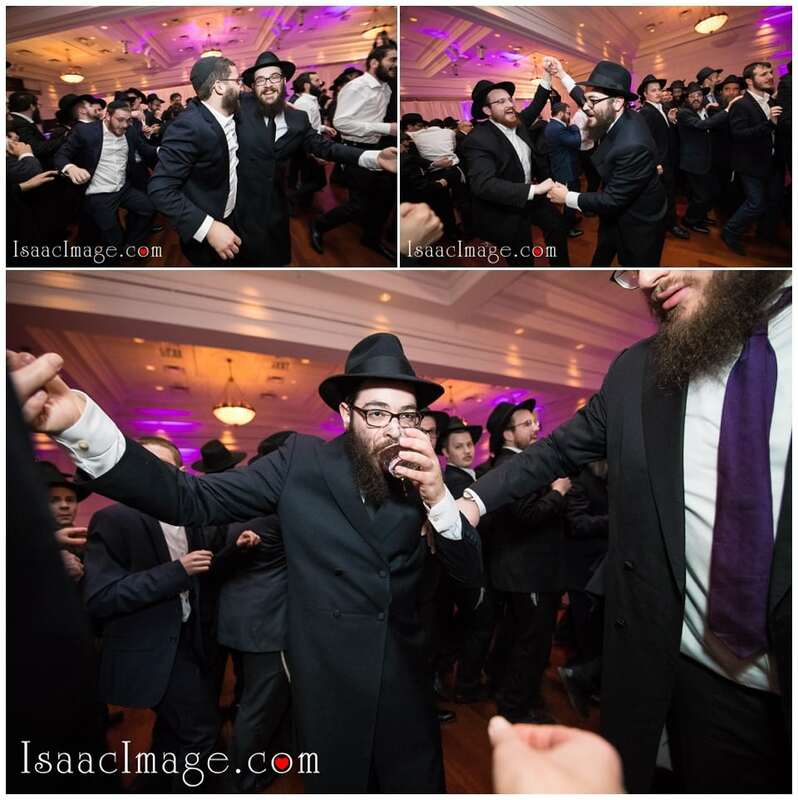 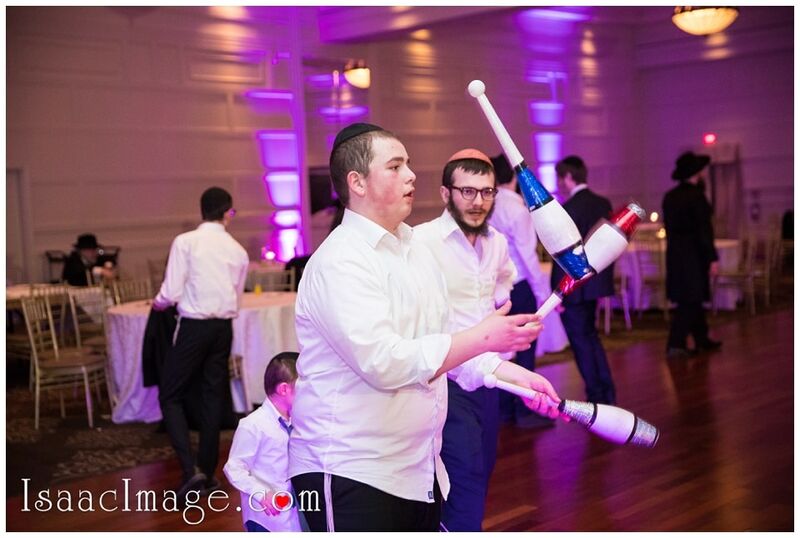 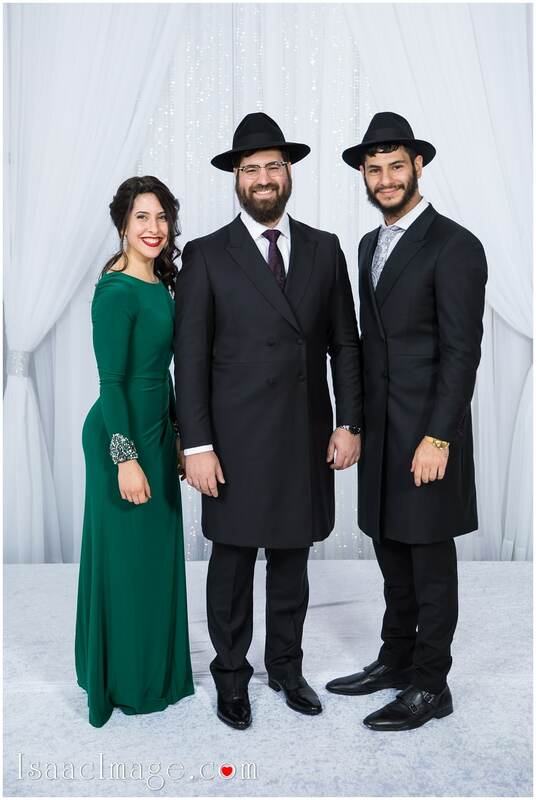 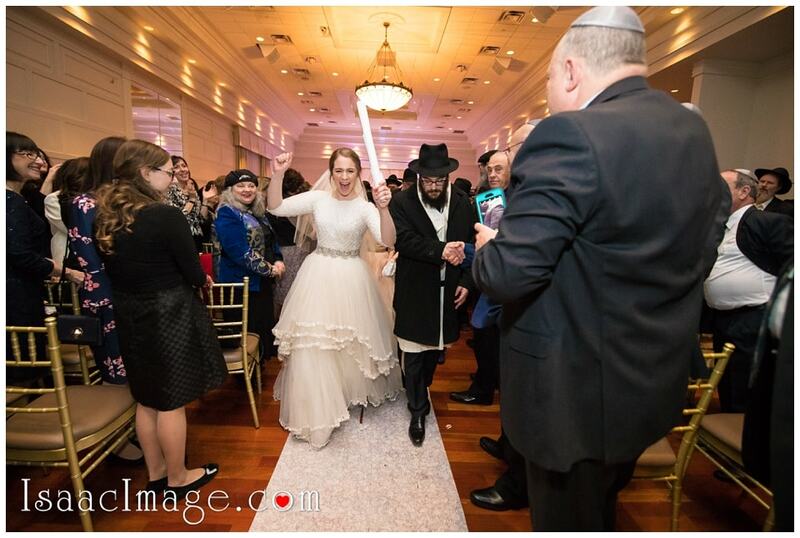 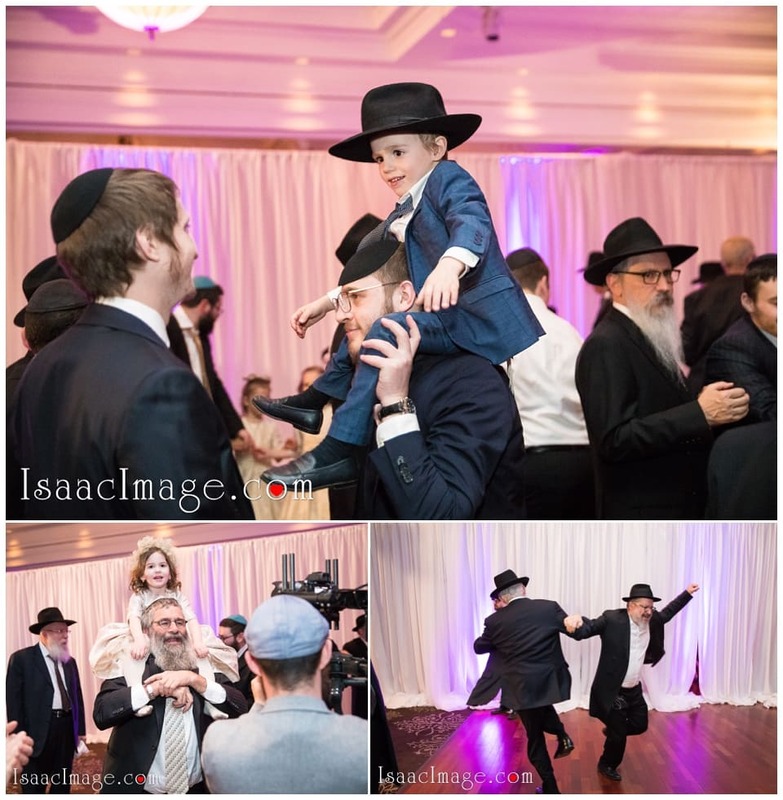 Mazel Tov, Mazel Tov, Mazel to beautiful couple Bassie and Dovi and of course the whole Vorovitch and Gniwisch family. 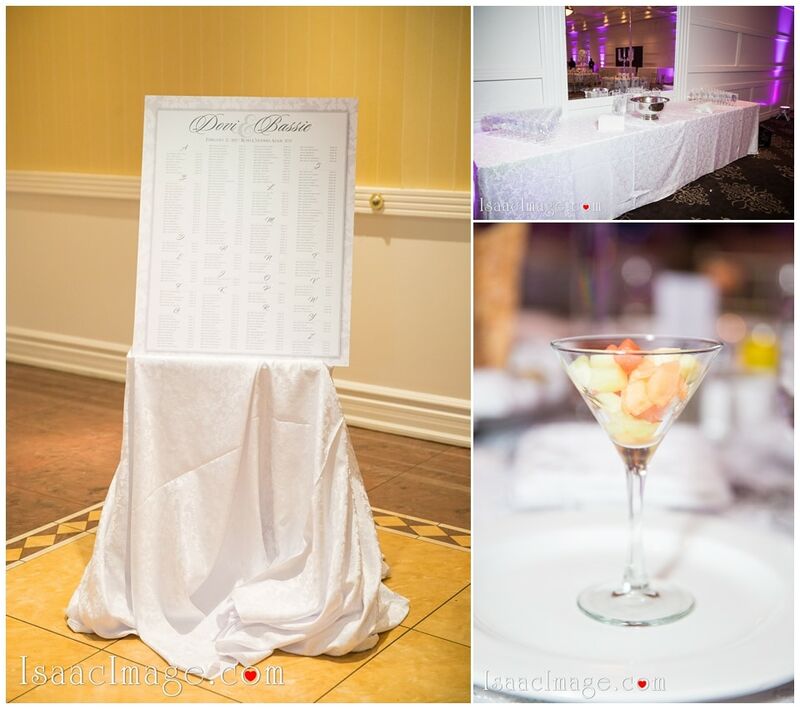 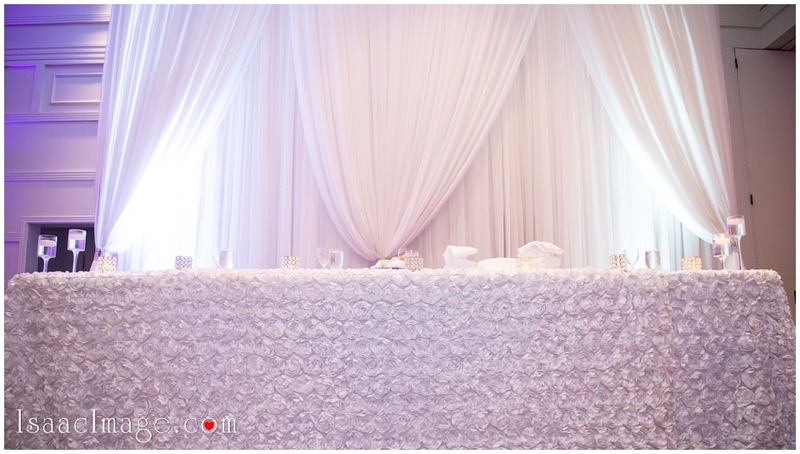 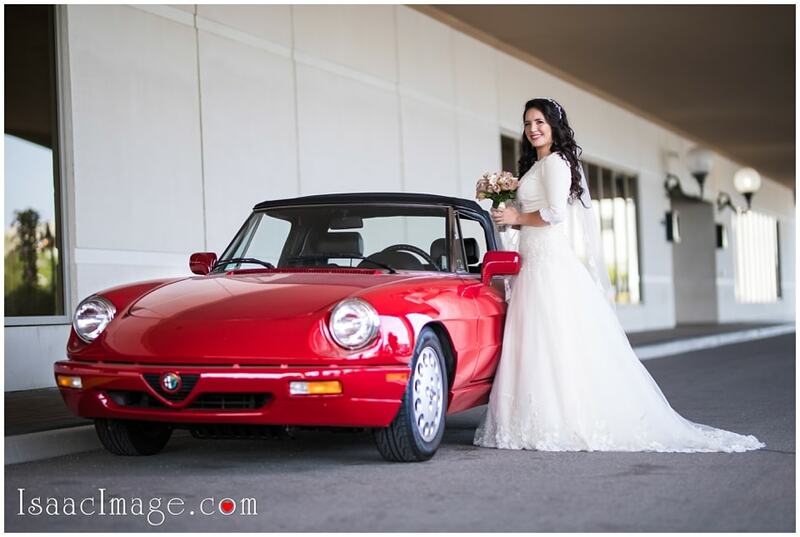 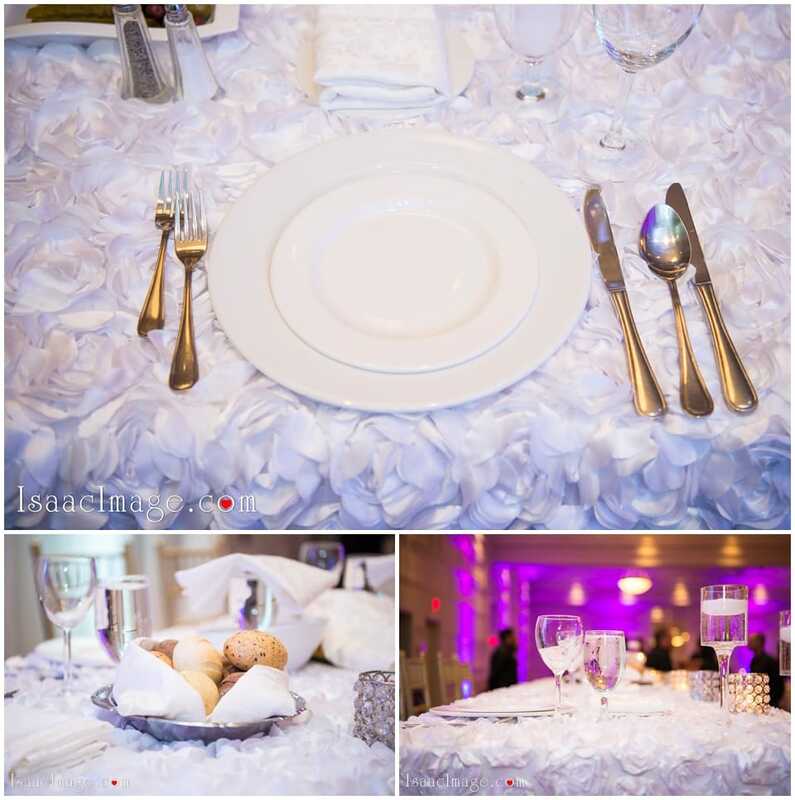 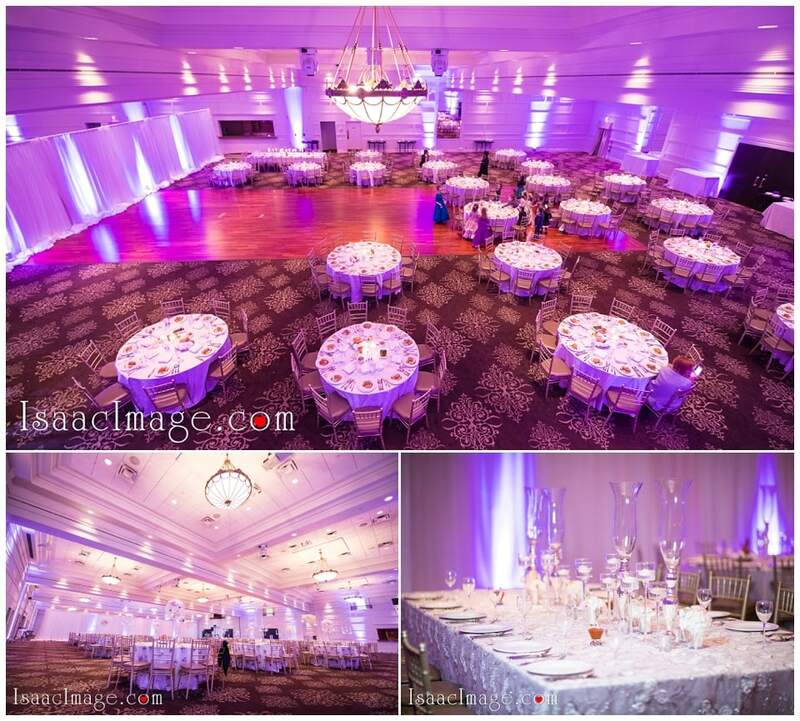 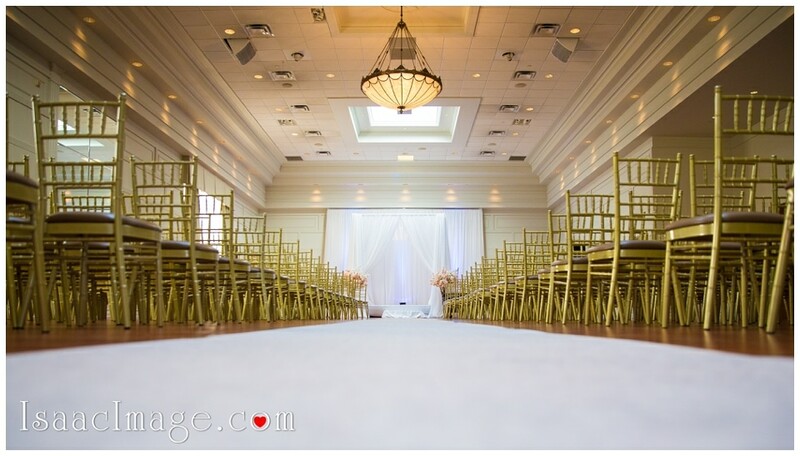 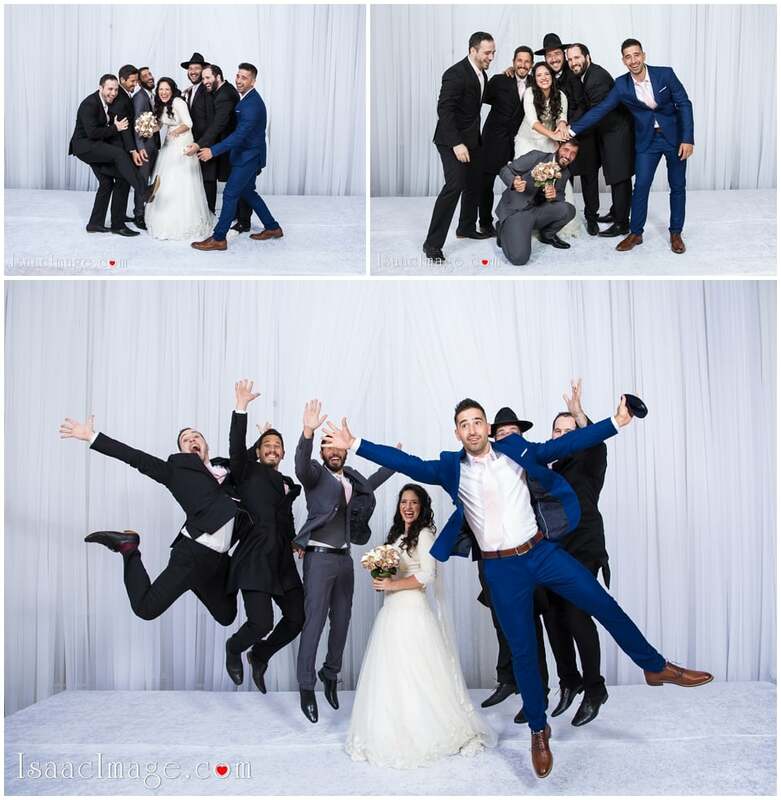 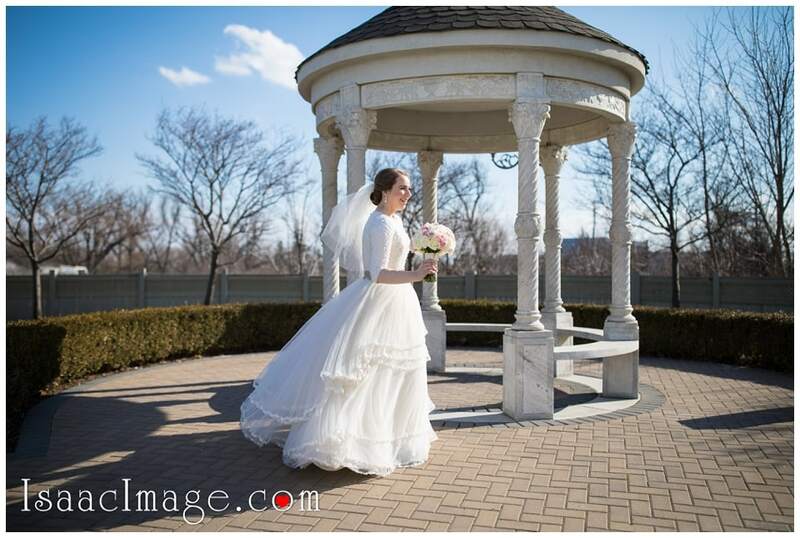 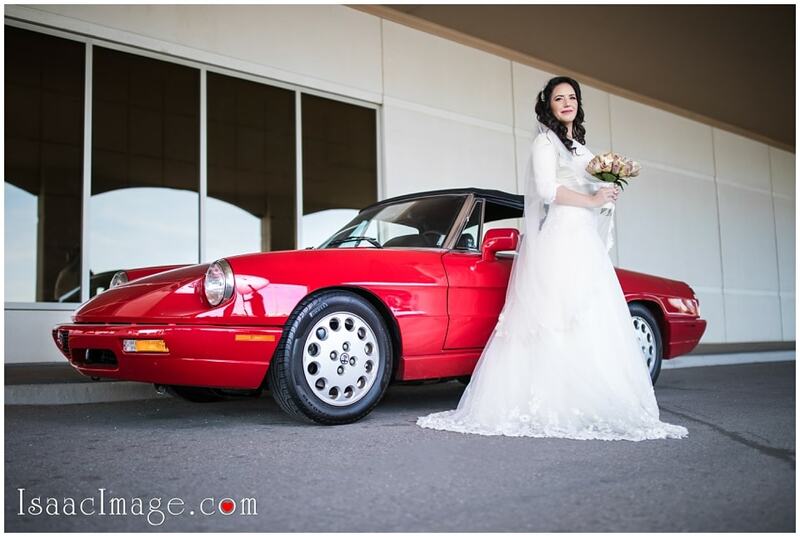 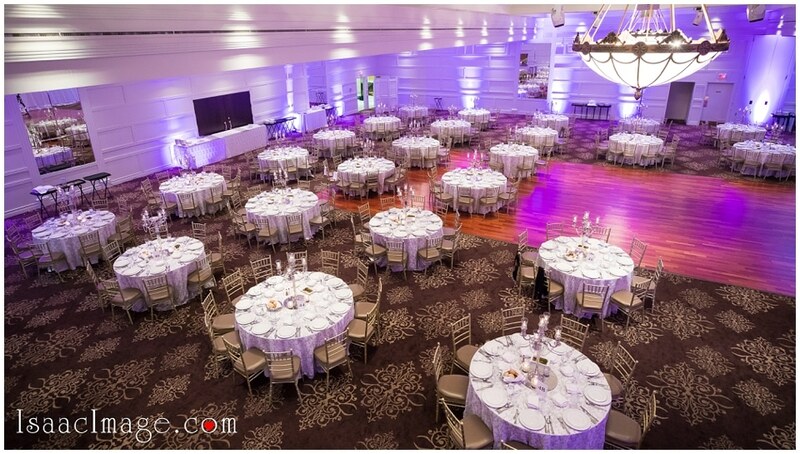 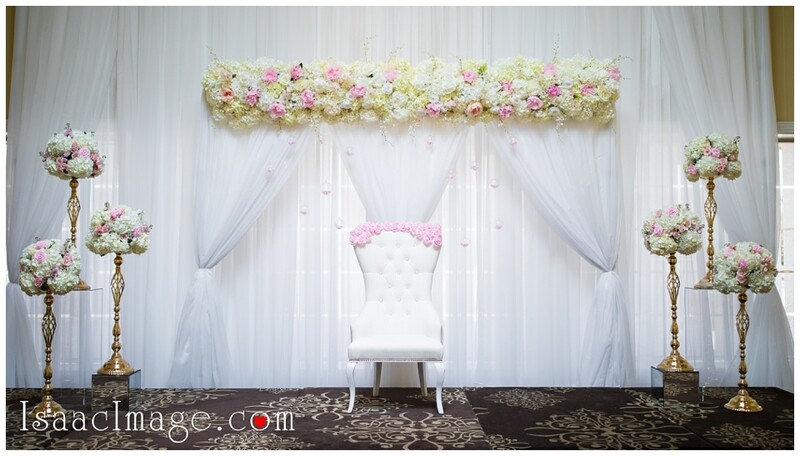 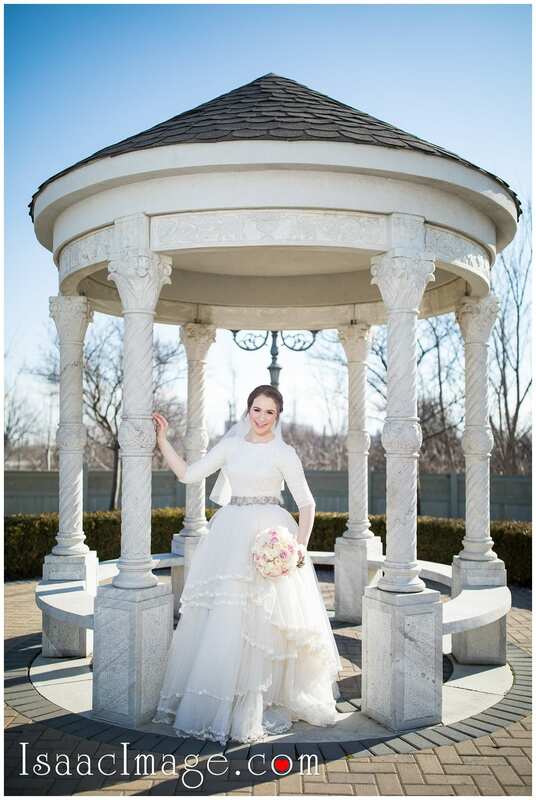 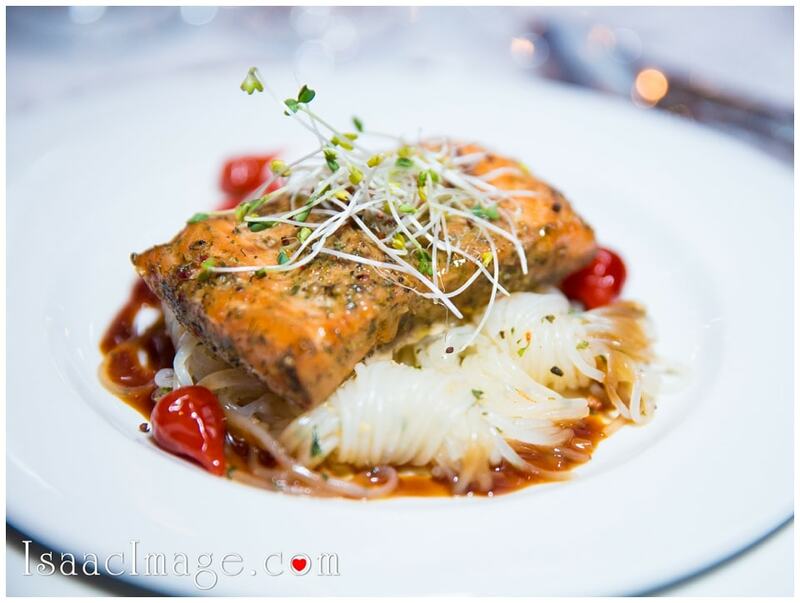 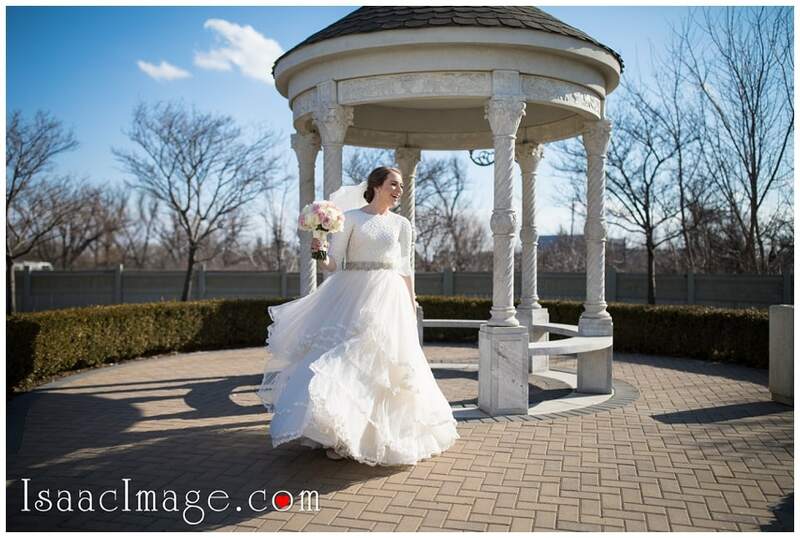 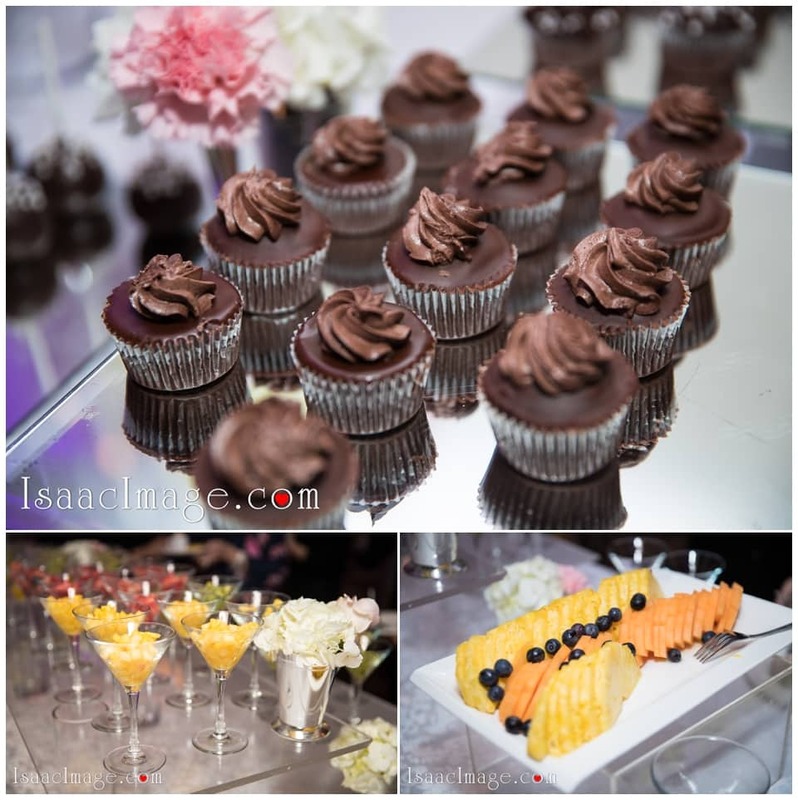 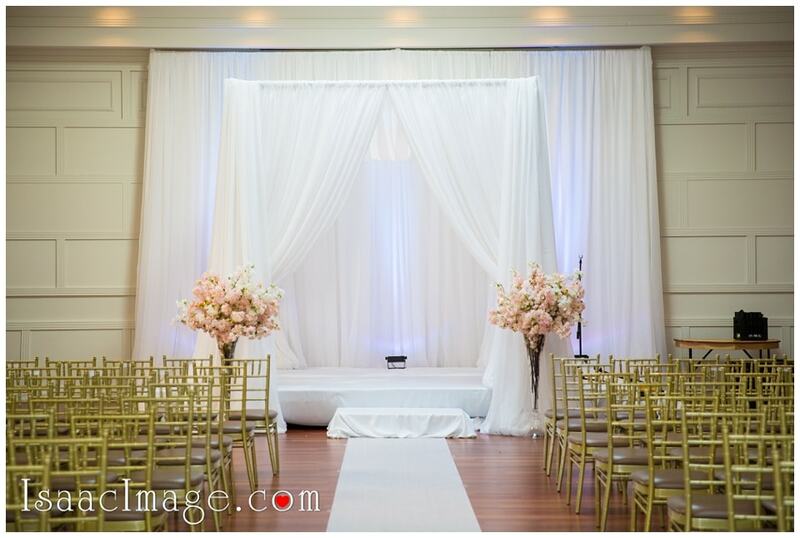 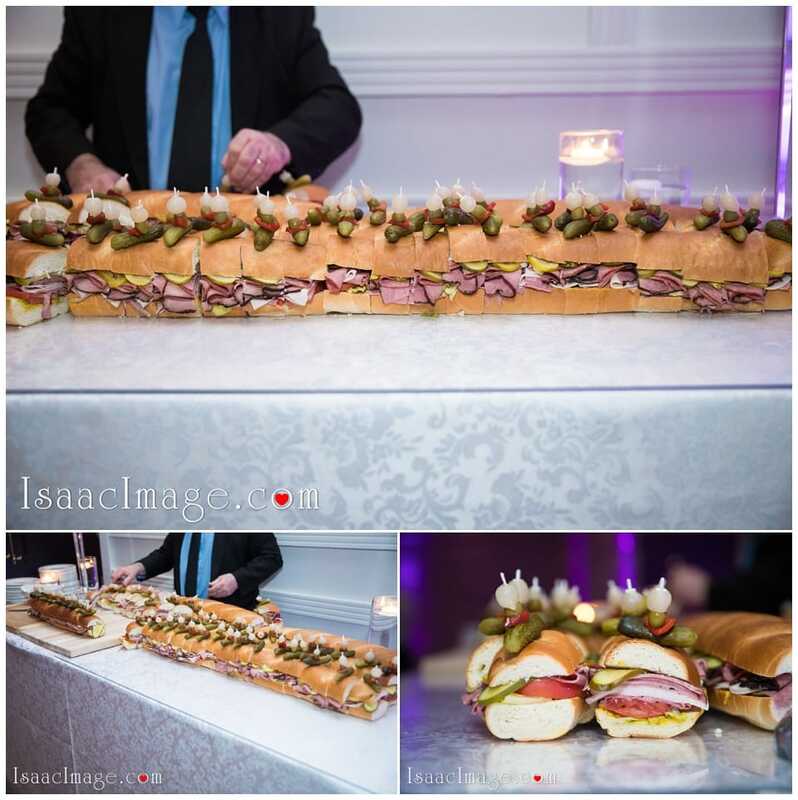 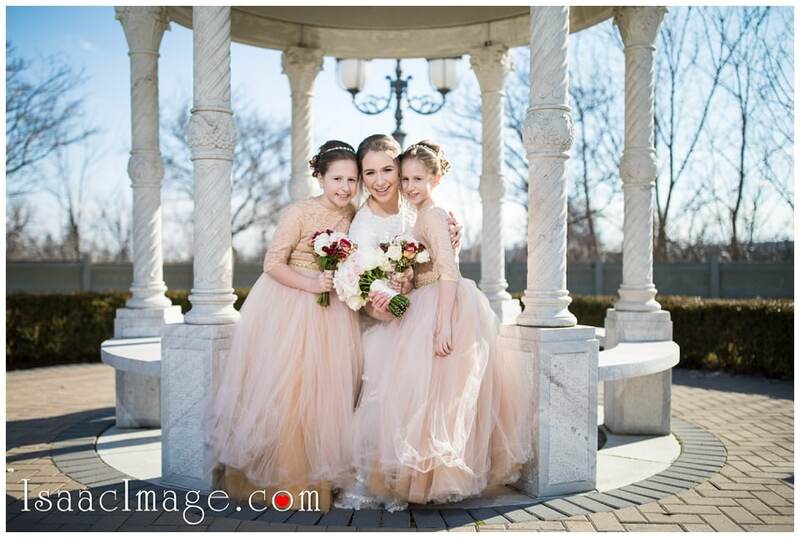 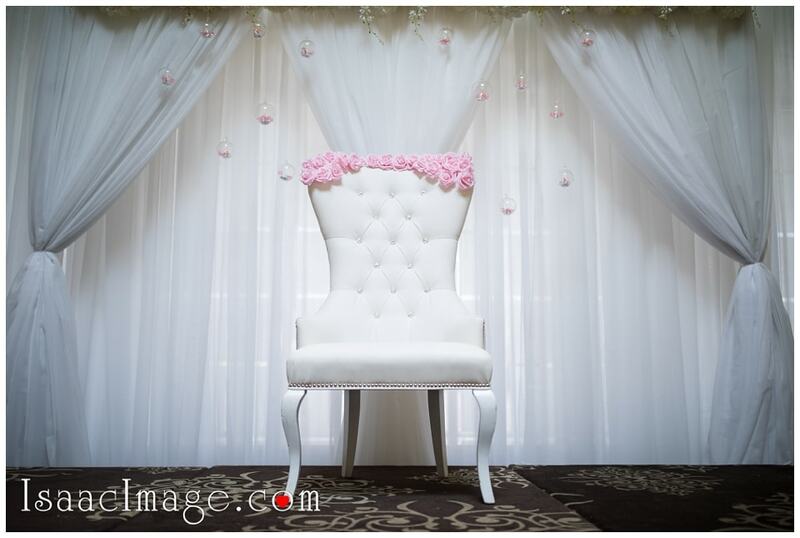 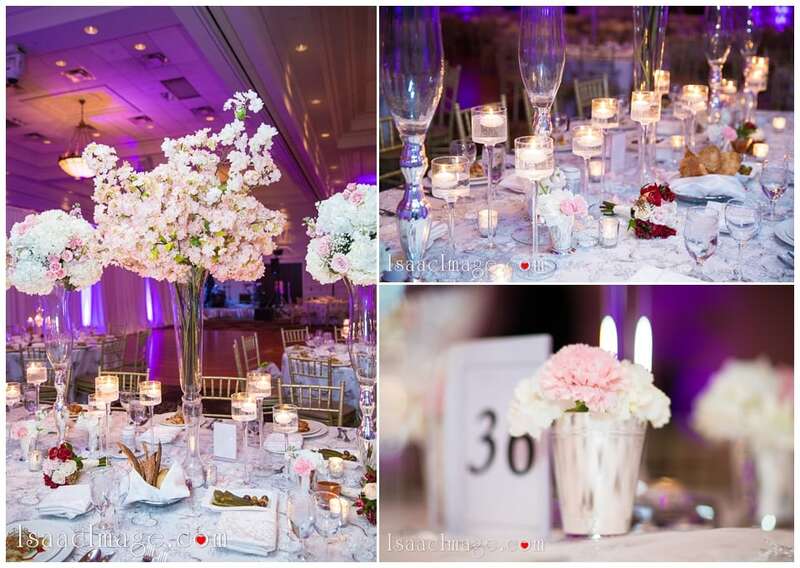 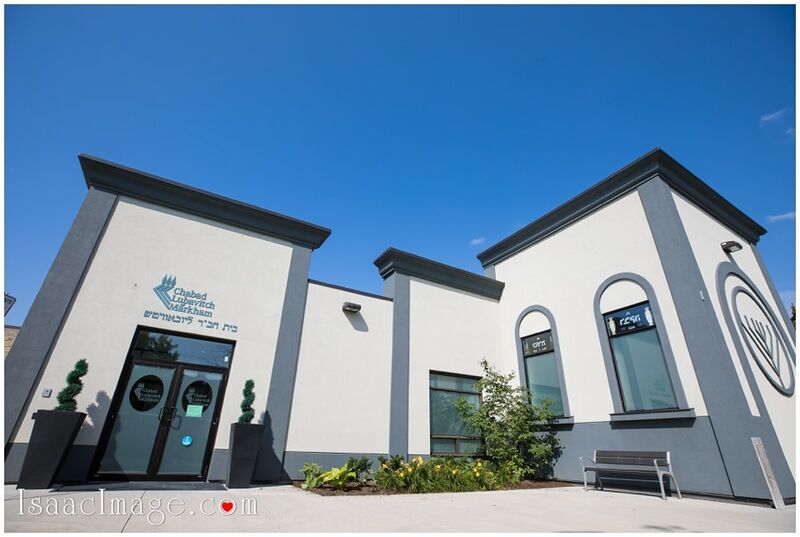 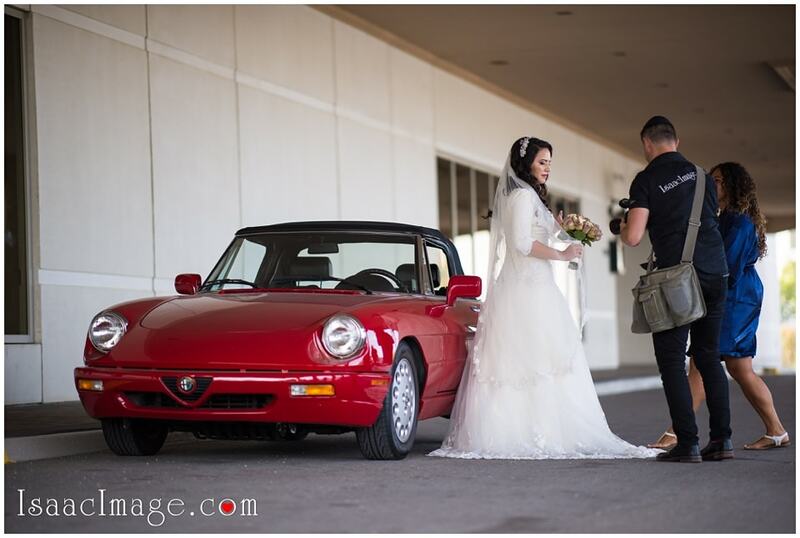 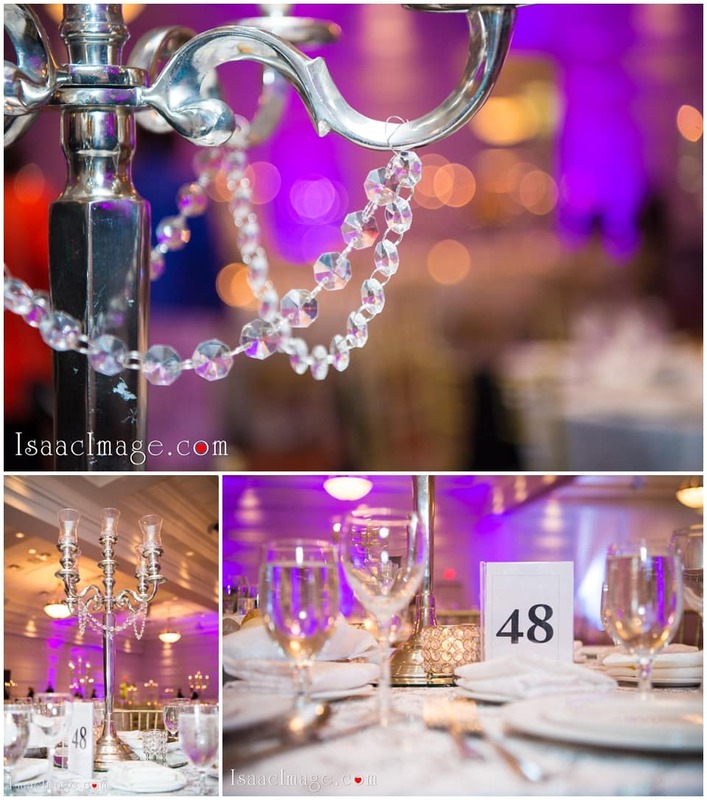 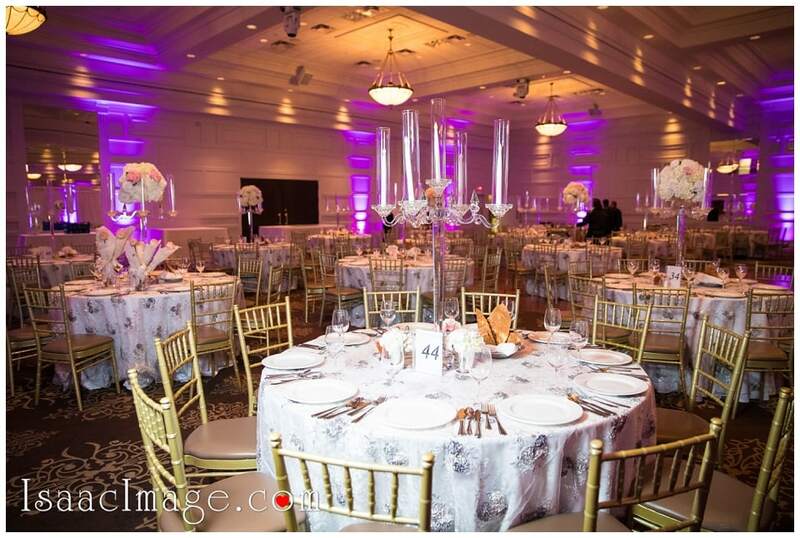 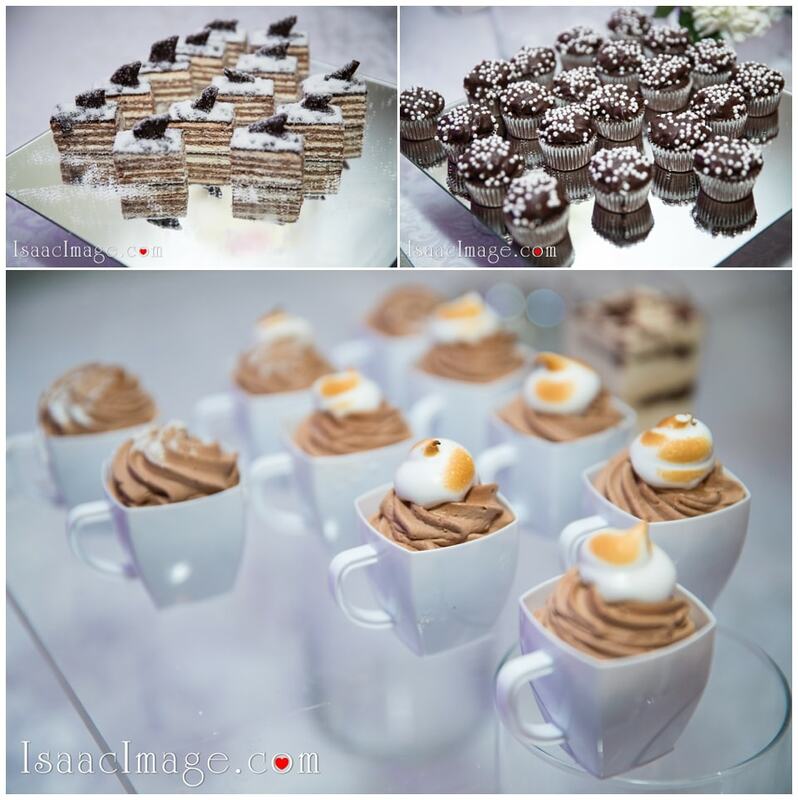 Wedding Venue – Terrace Banquet Centre in Vaughan, Ontario. 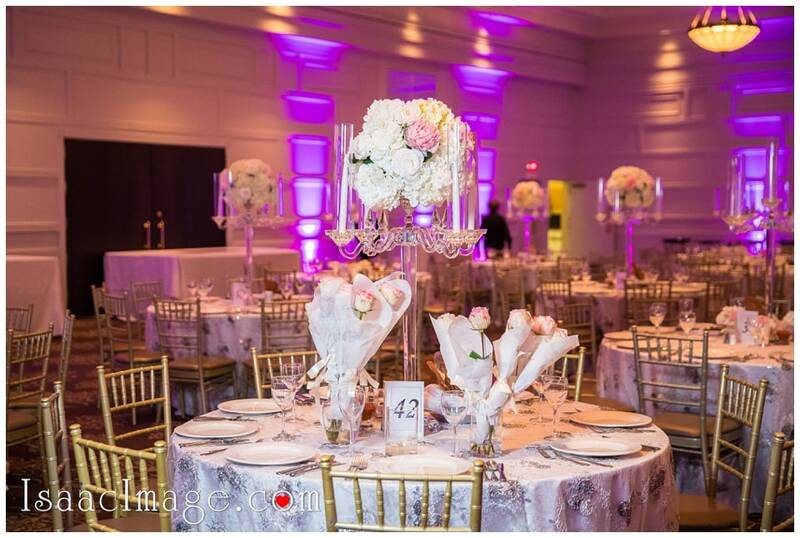 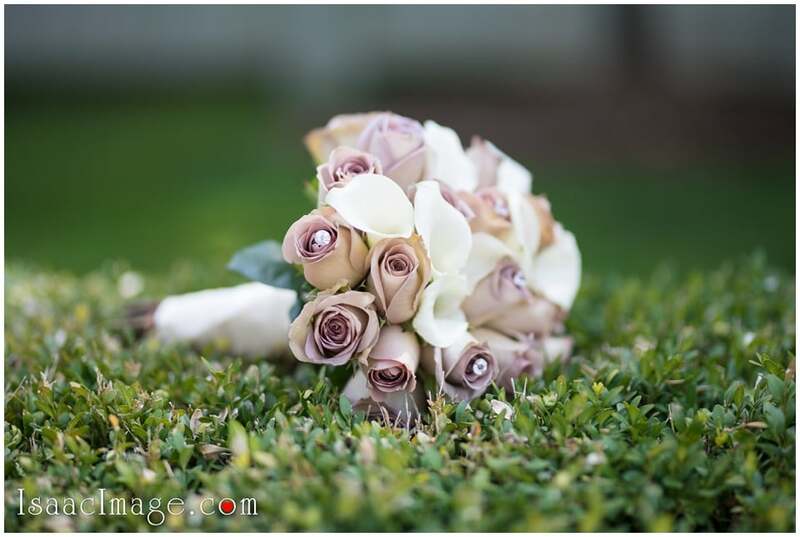 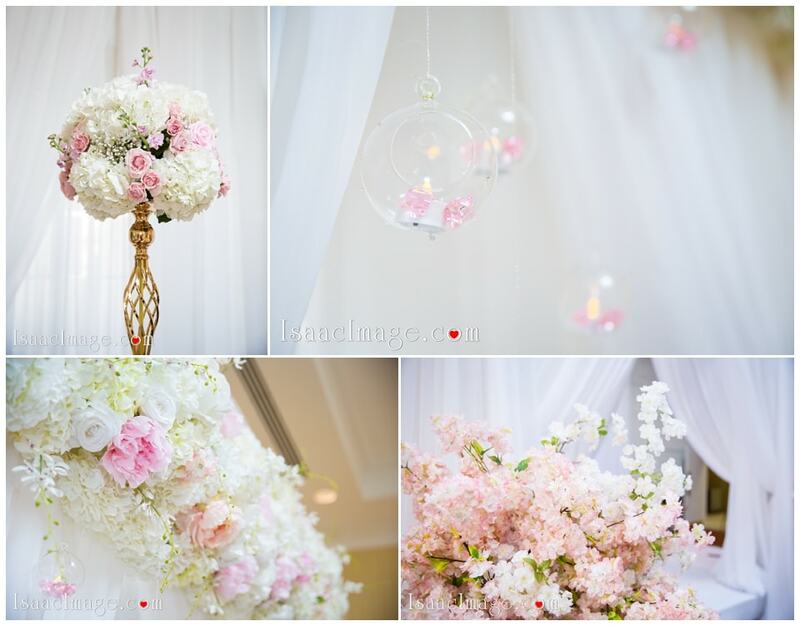 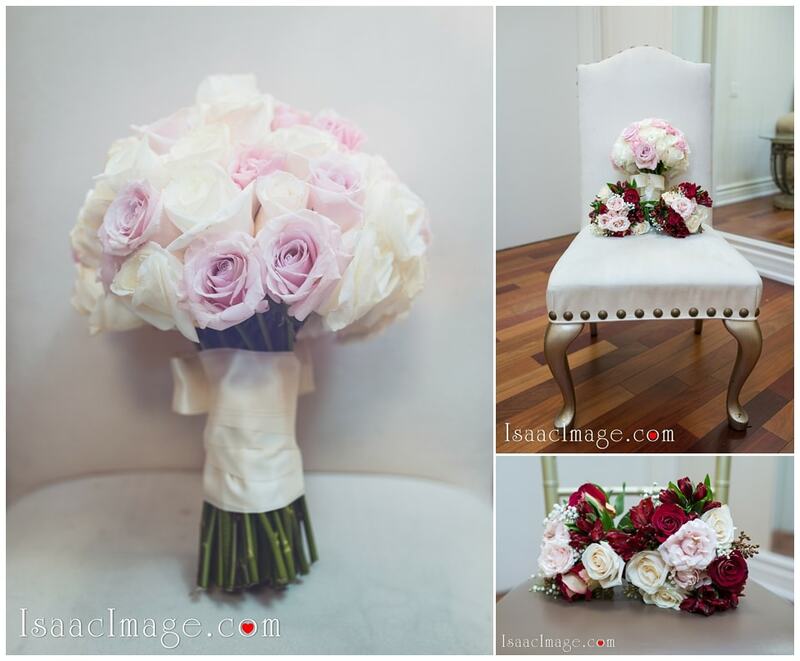 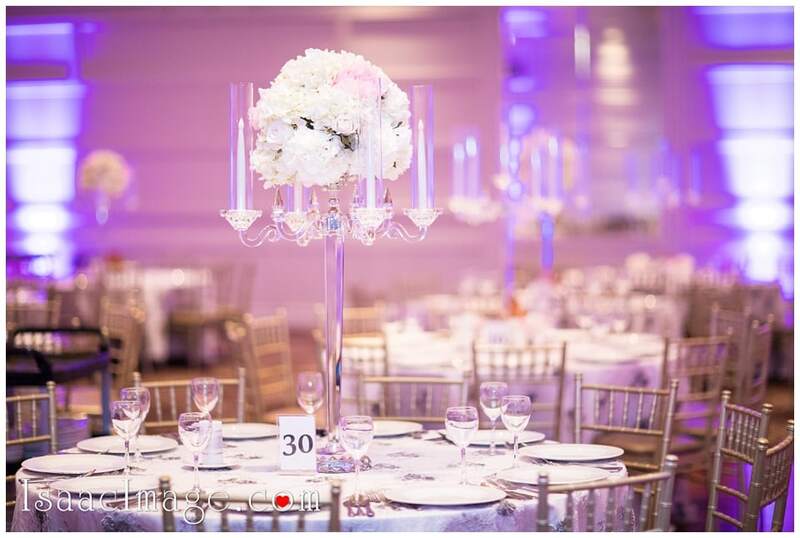 Stunning decor and flower arrangement – Flowers time – Toronto floral design studio. 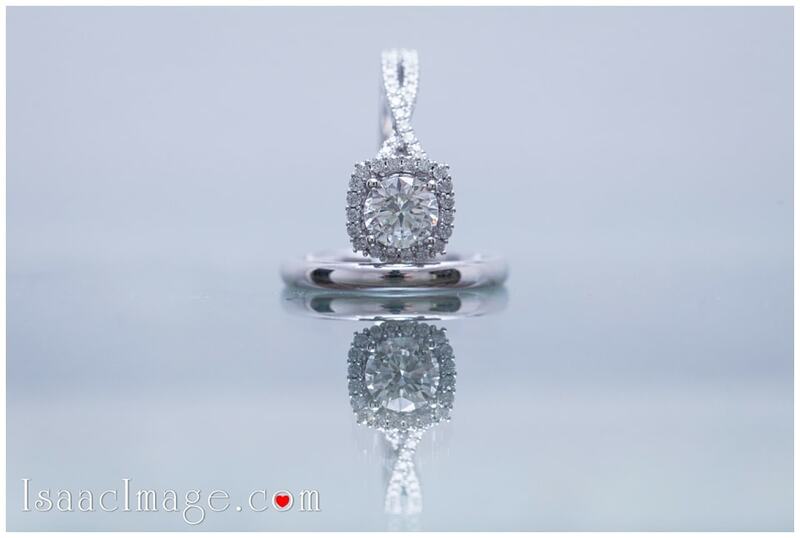 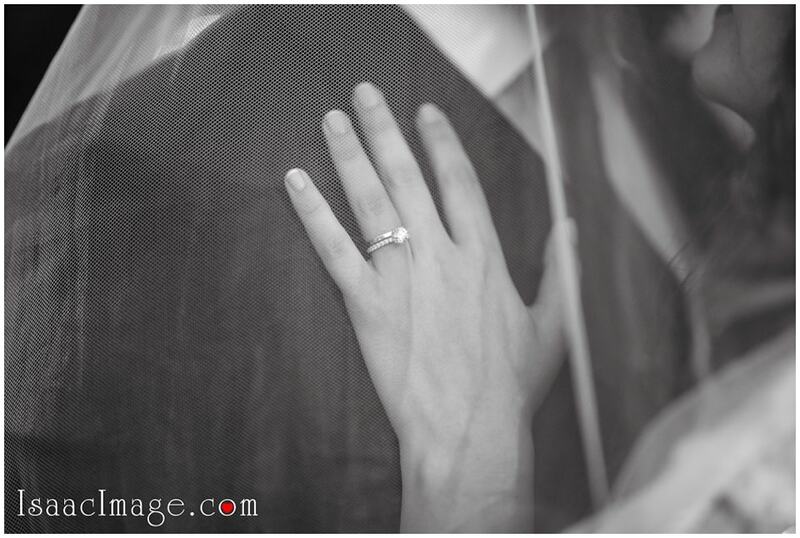 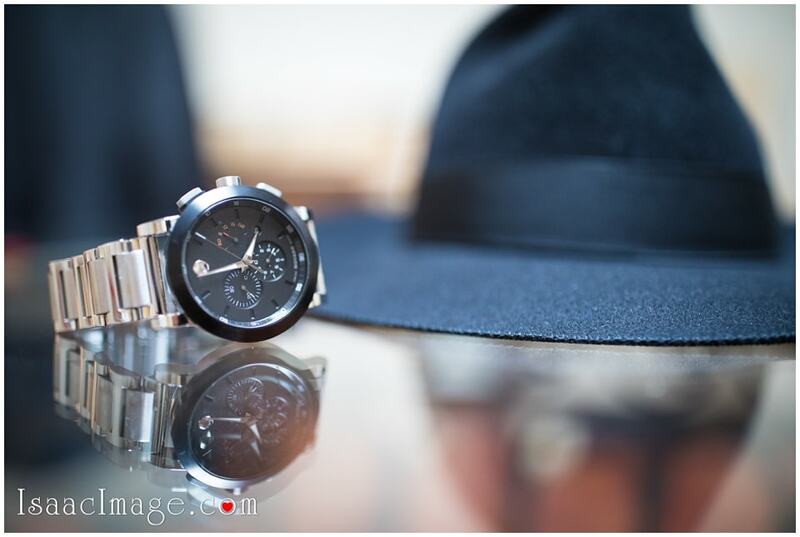 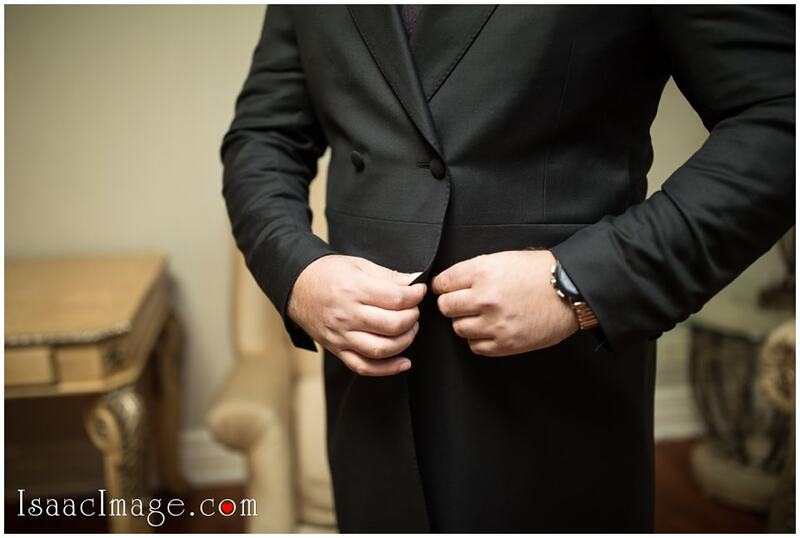 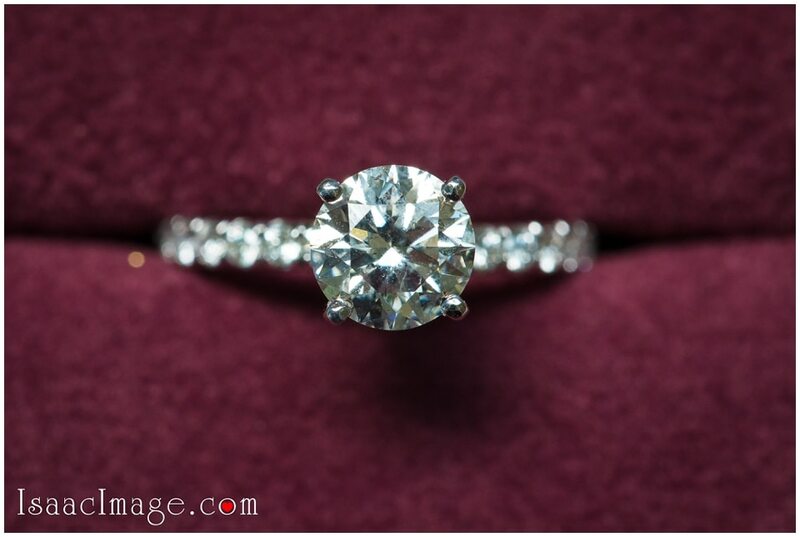 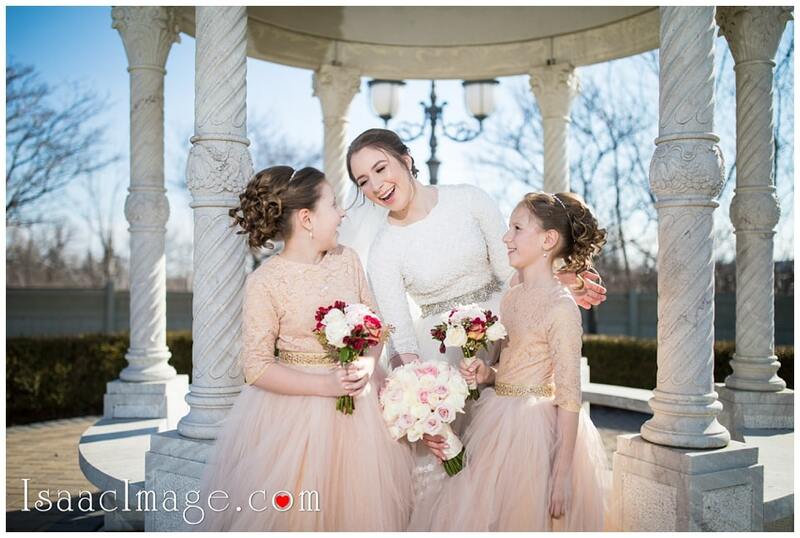 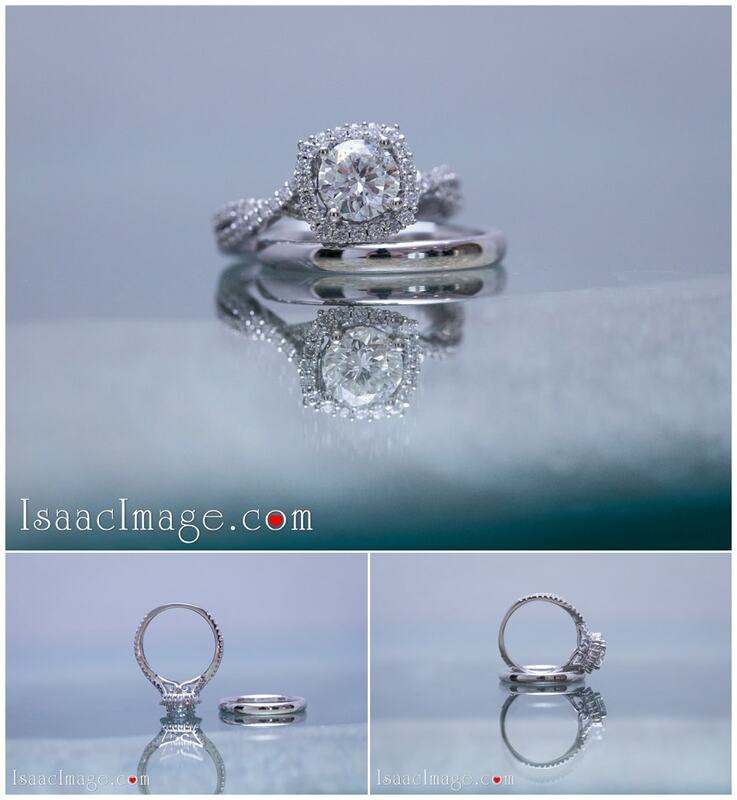 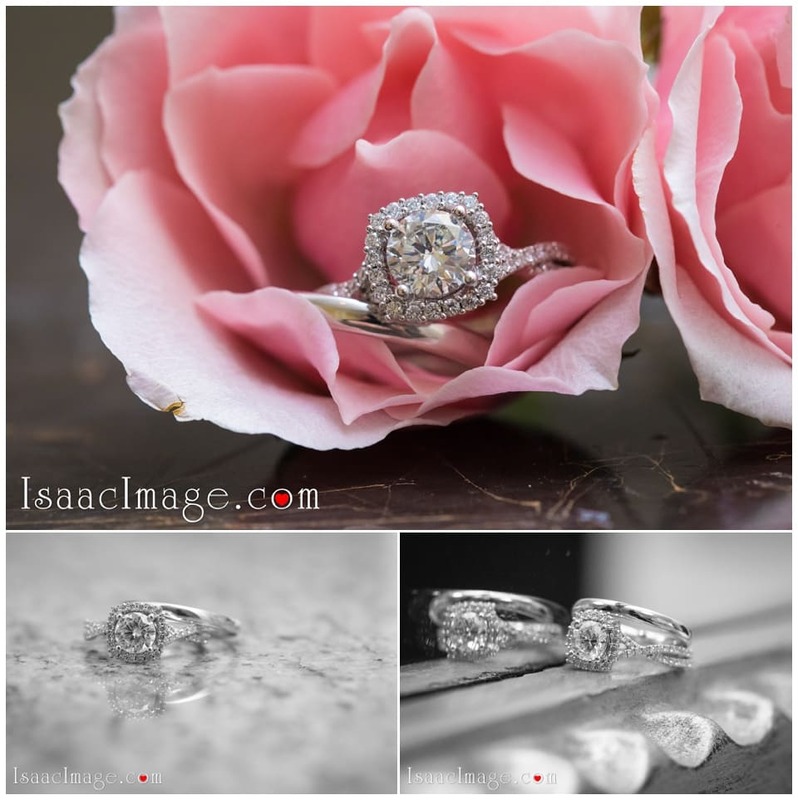 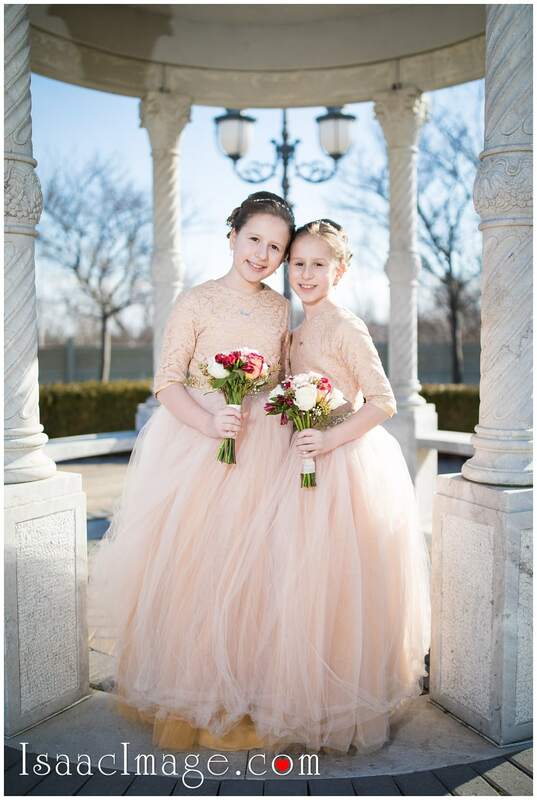 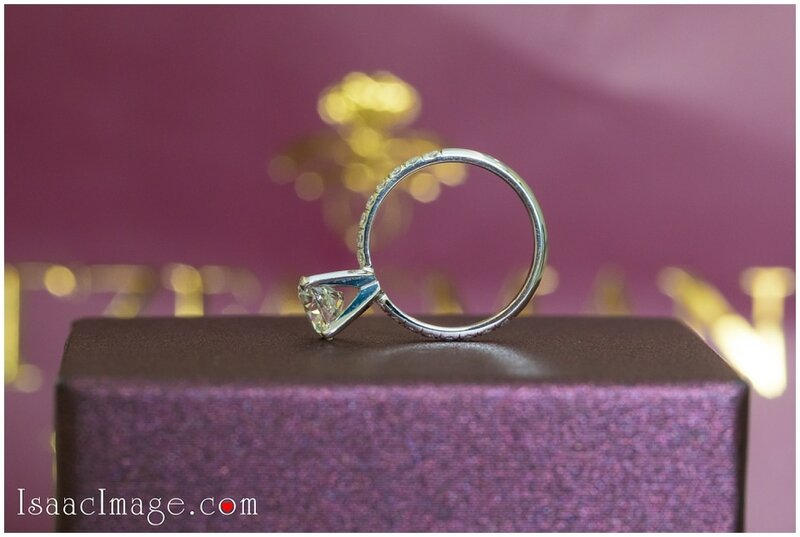 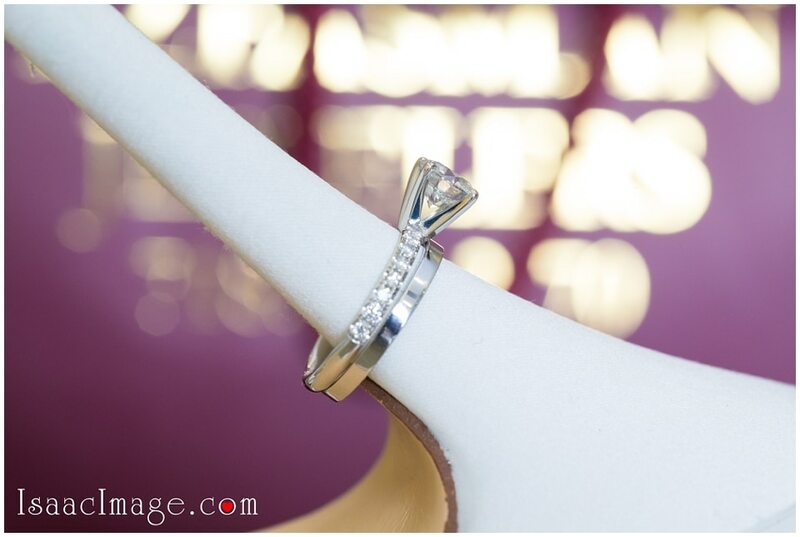 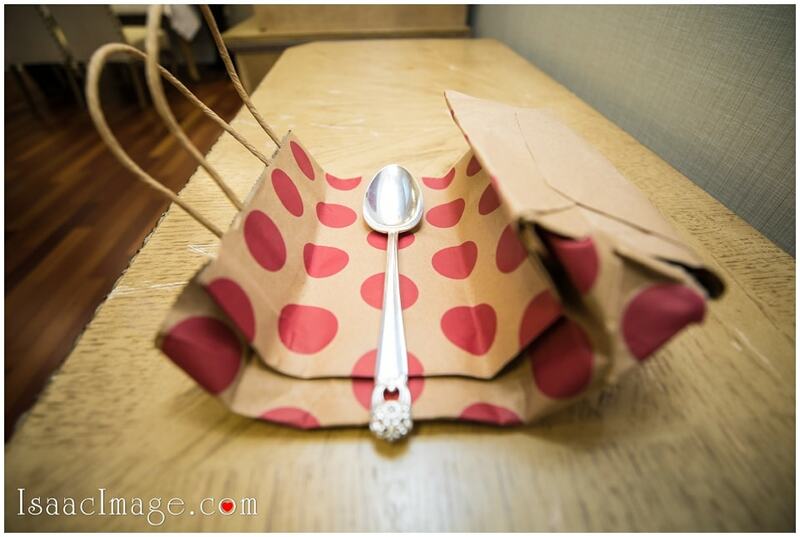 Captured by Toronto Wedding and Portrait Studio IsaacImage.